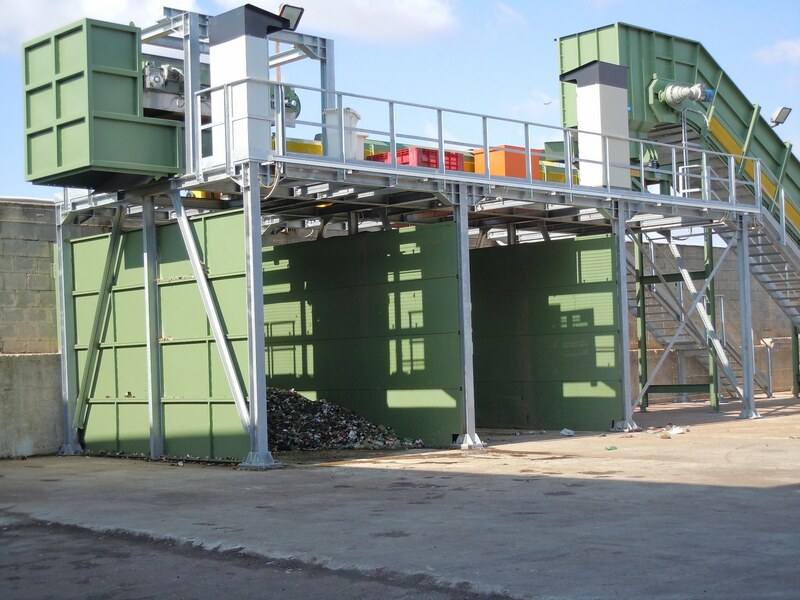 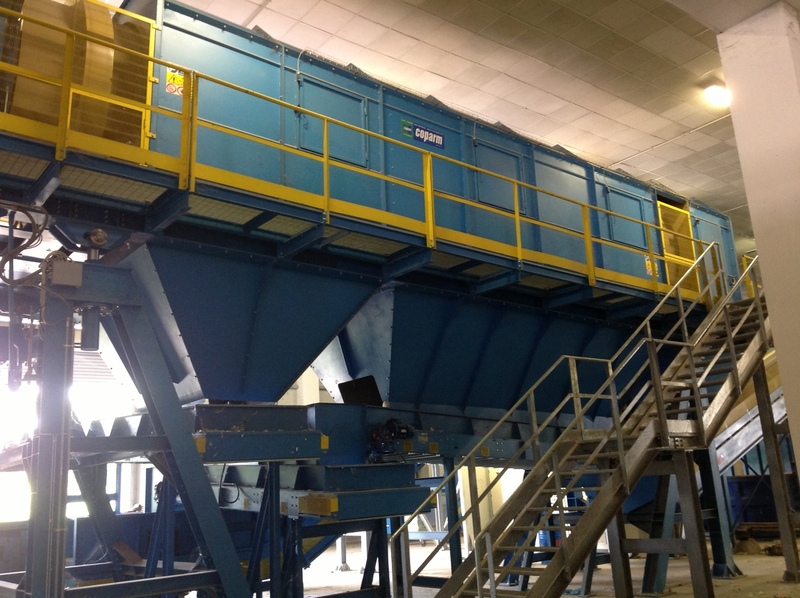 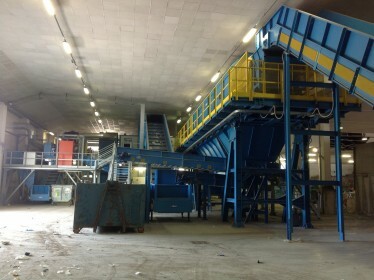 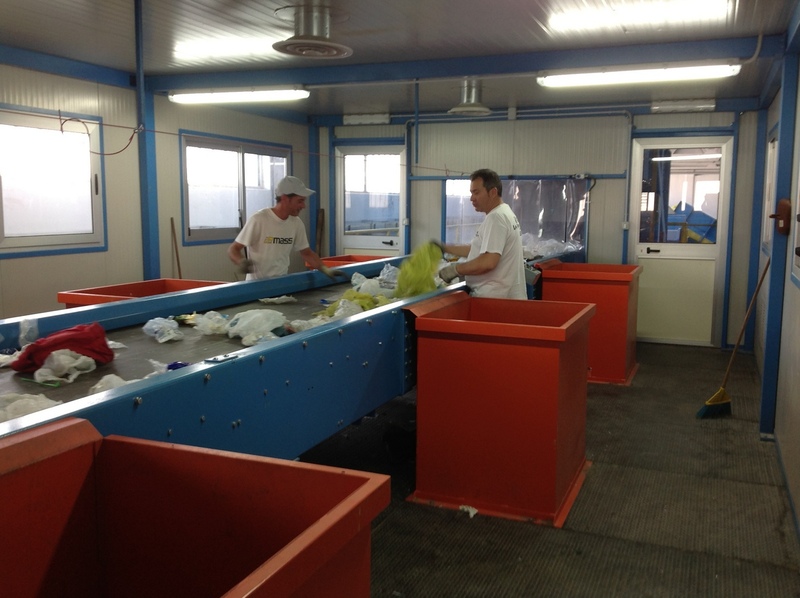 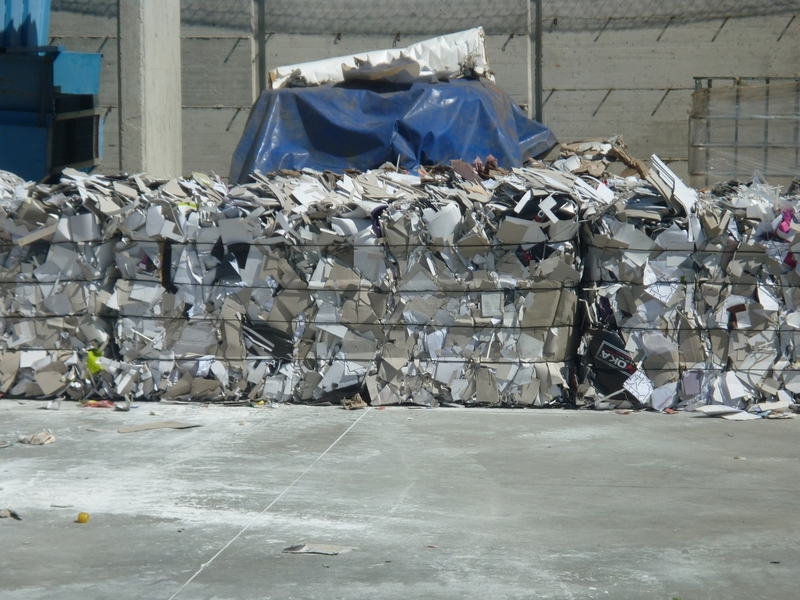 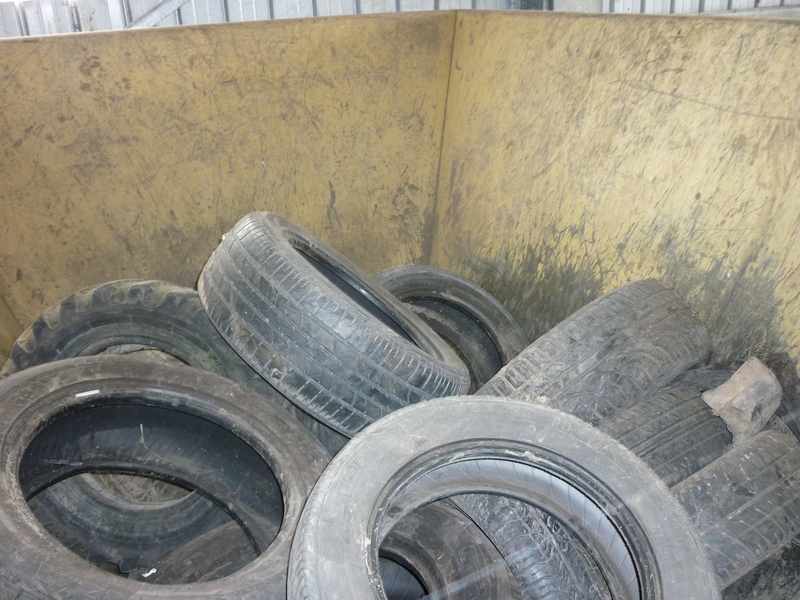 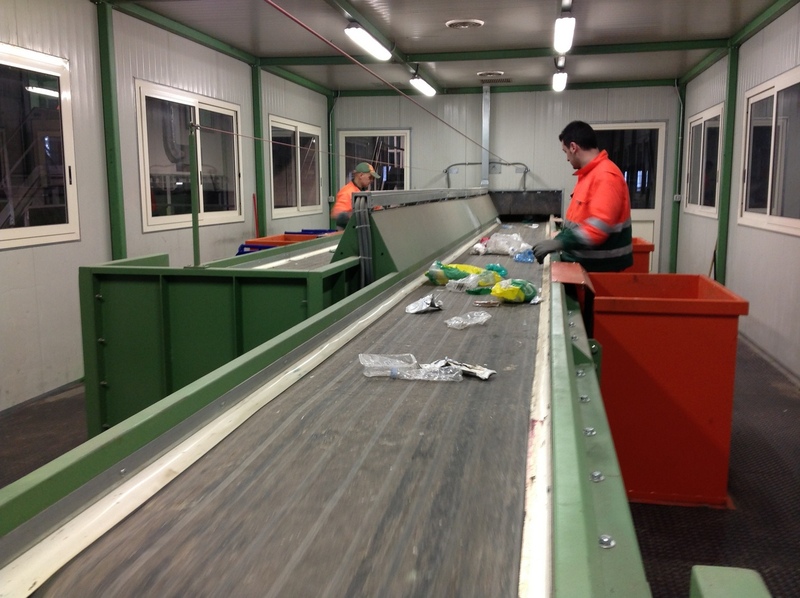 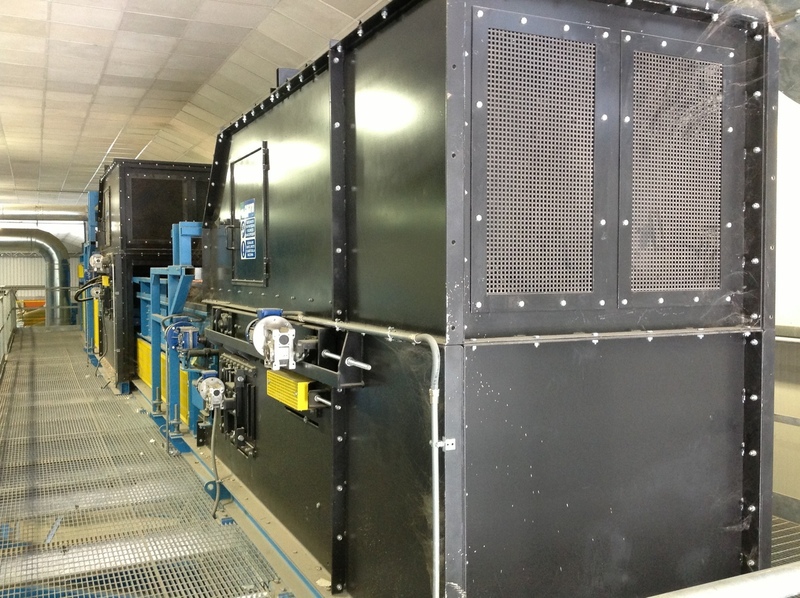 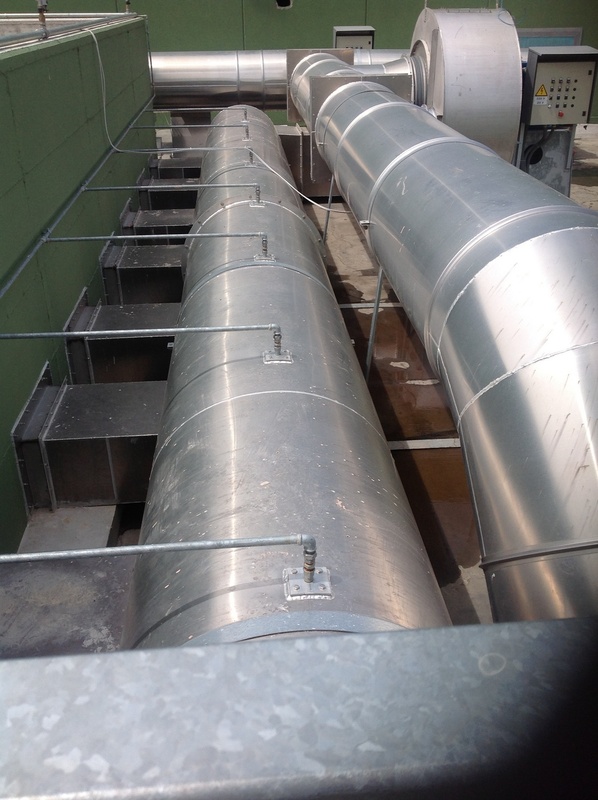 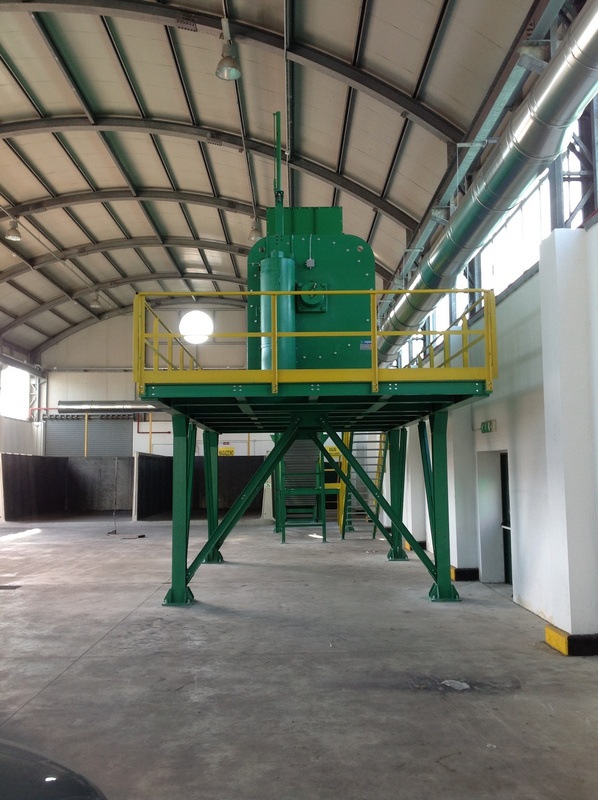 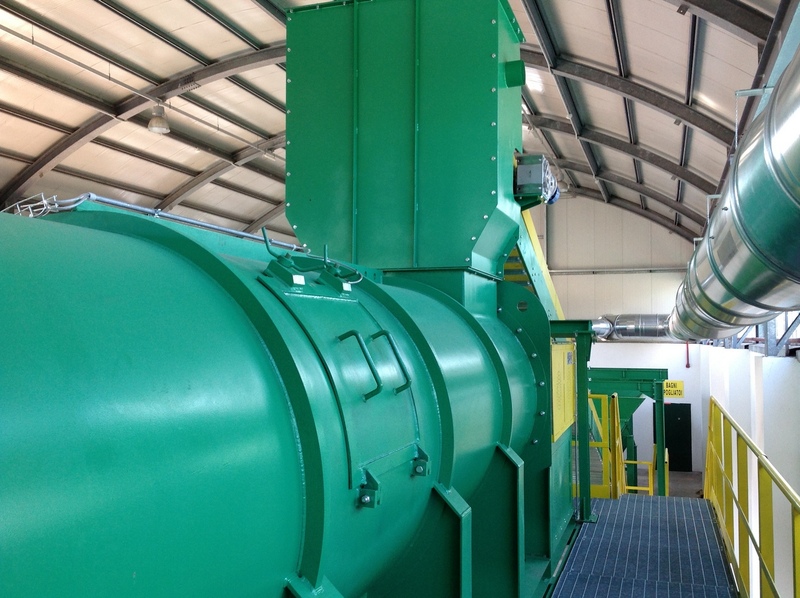 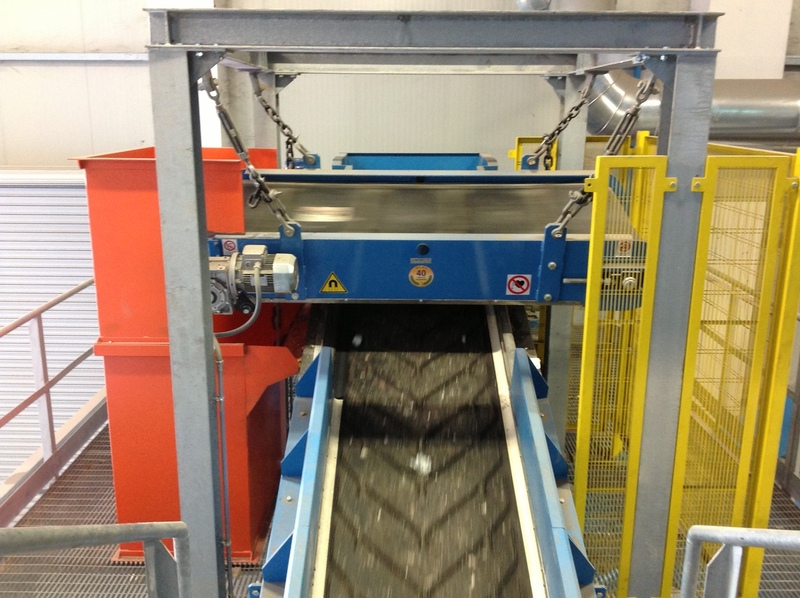 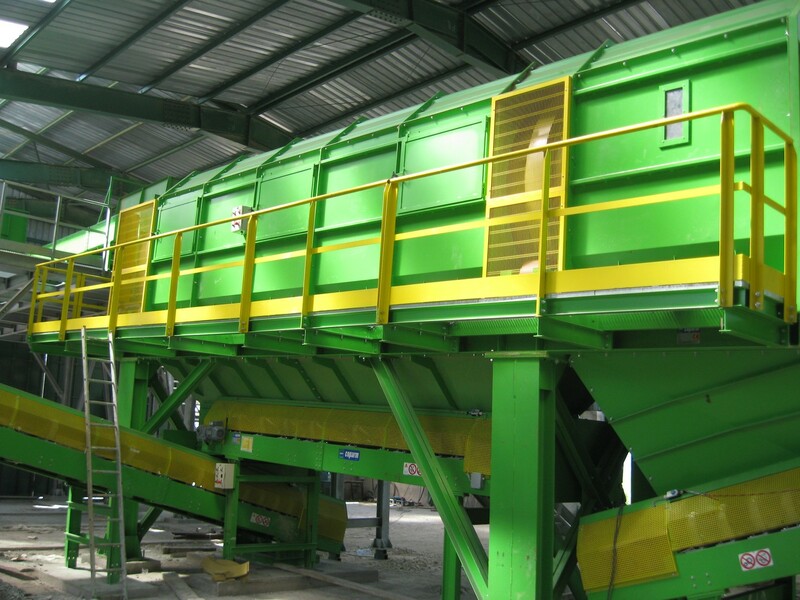 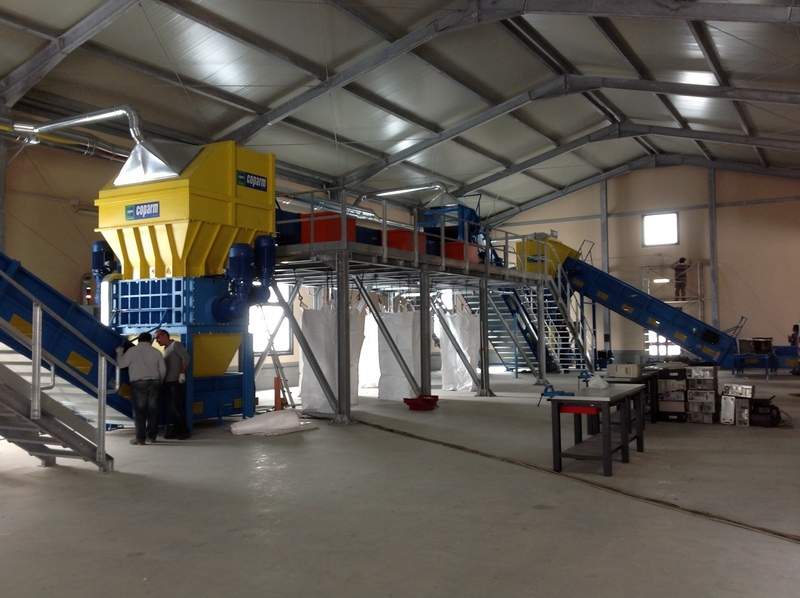 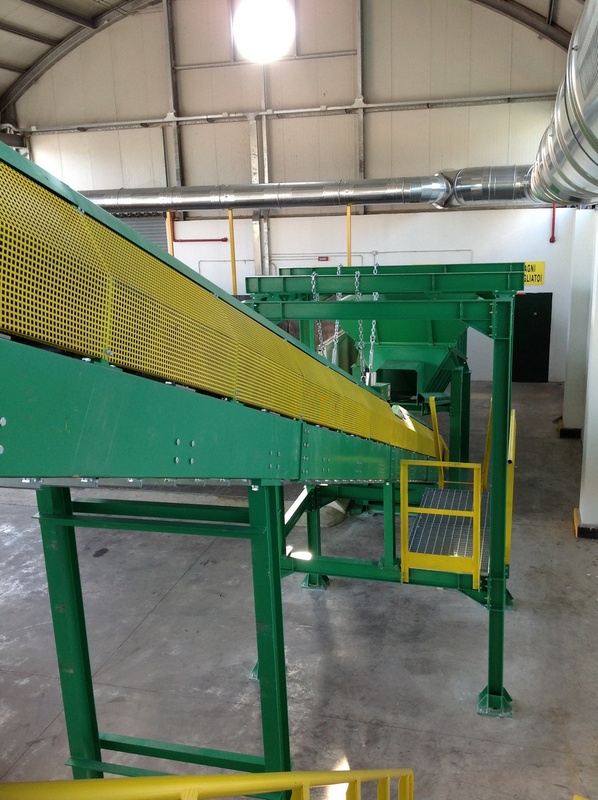 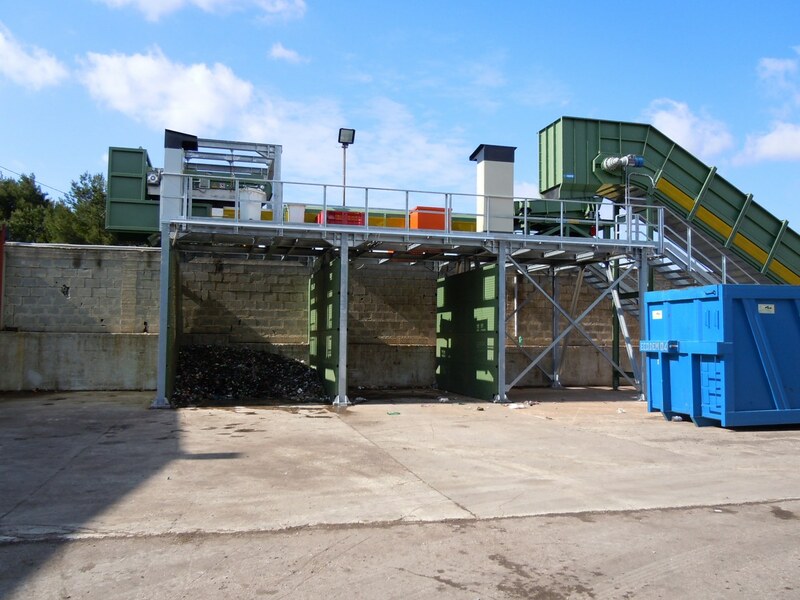 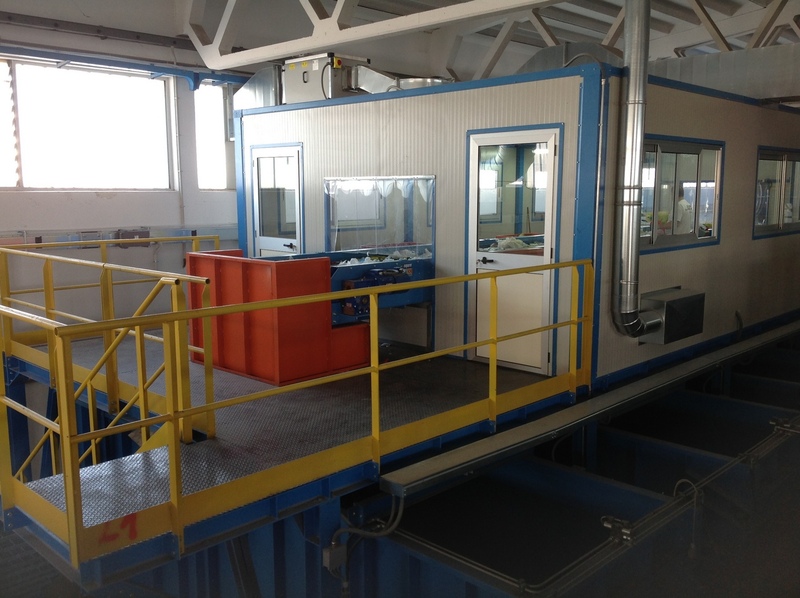 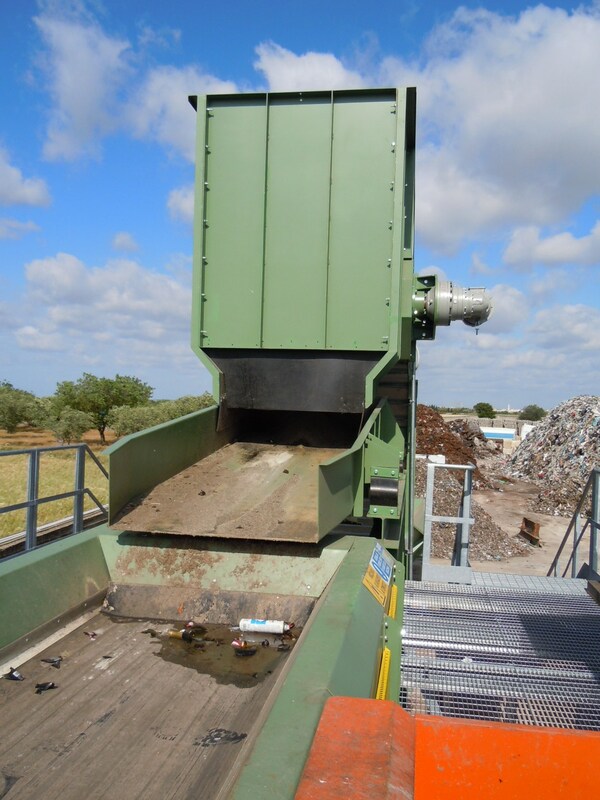 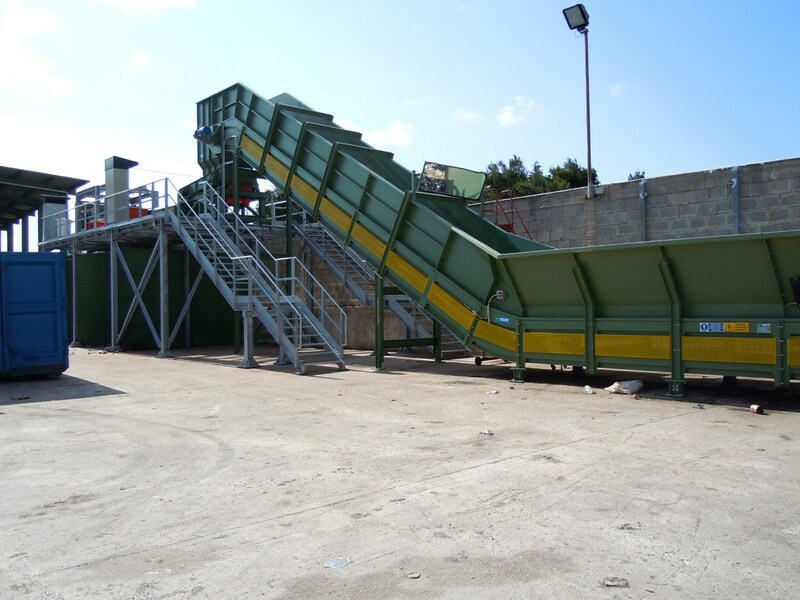 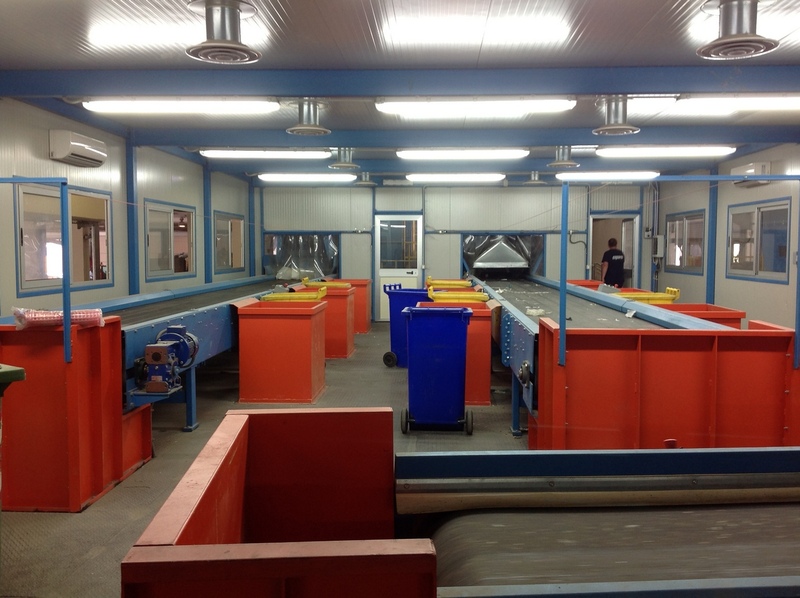 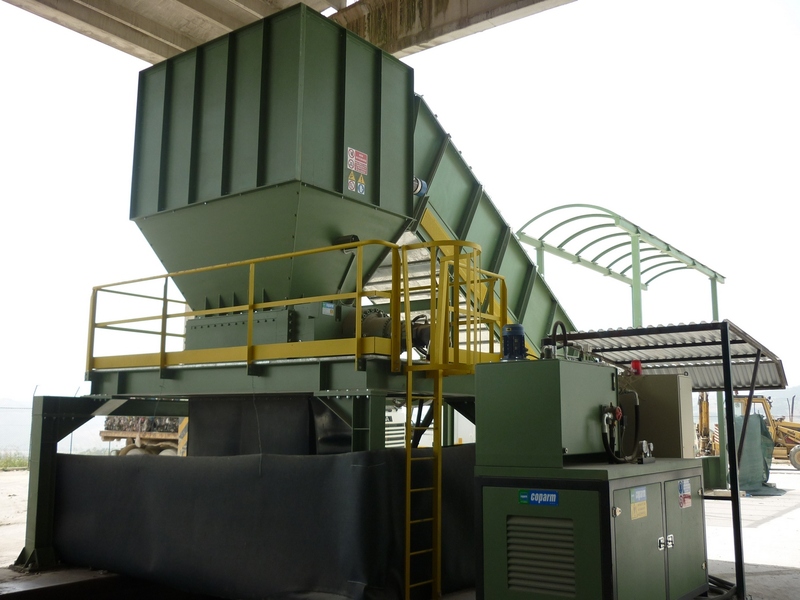 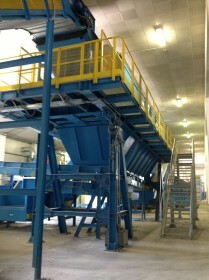 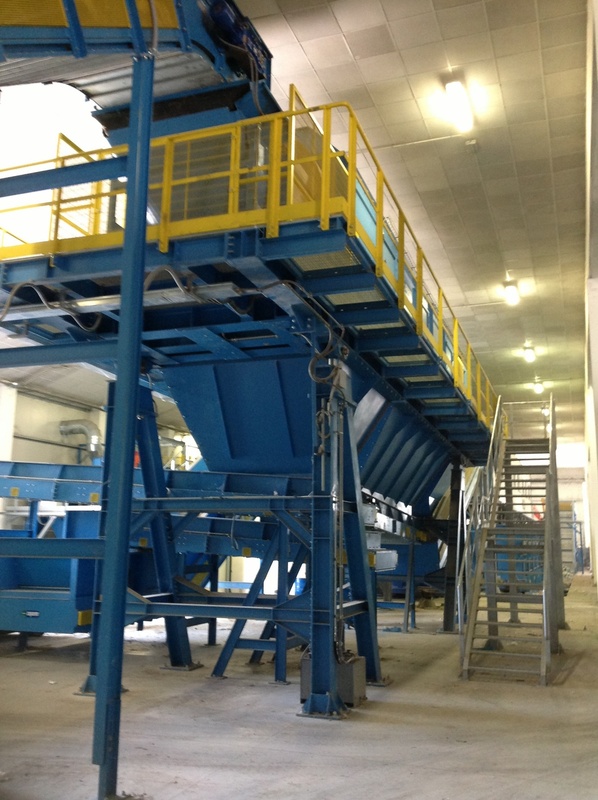 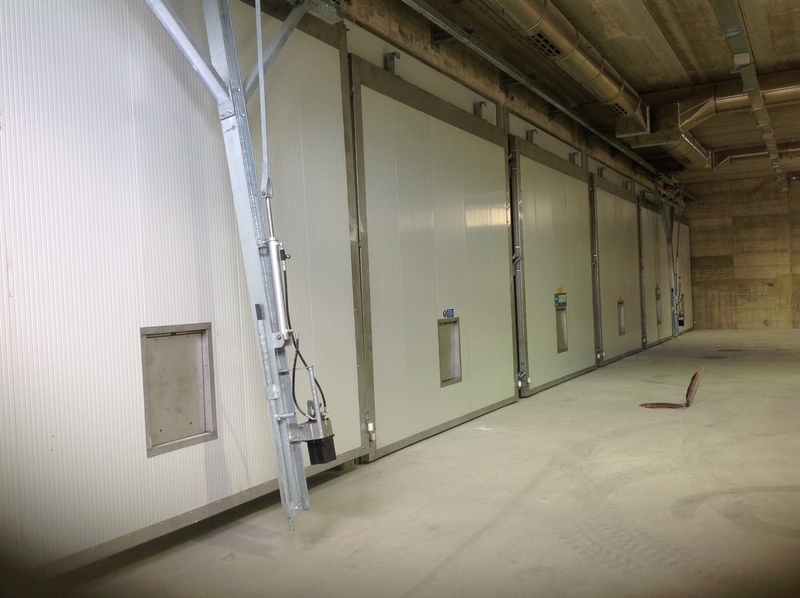 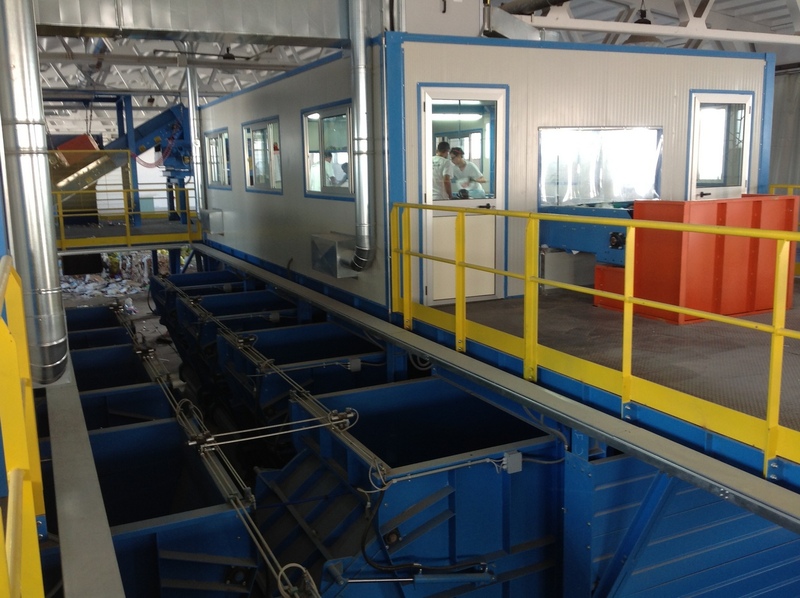 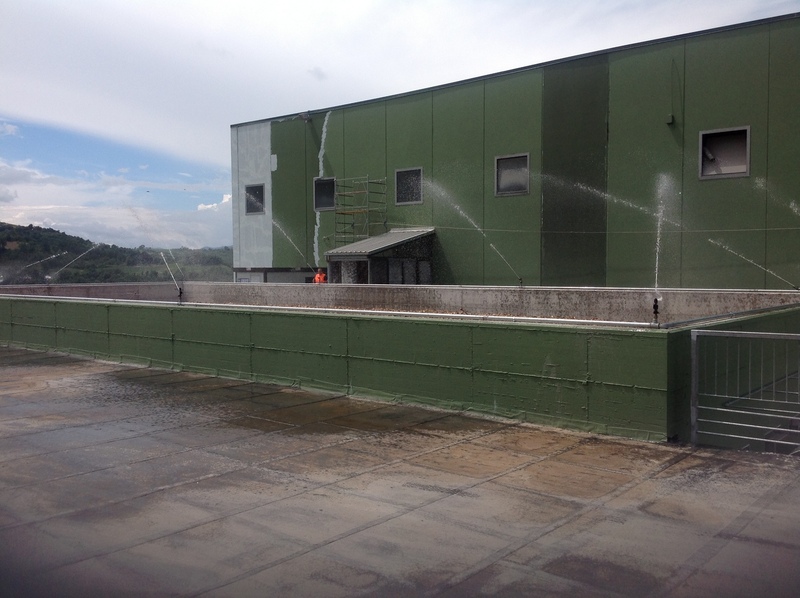 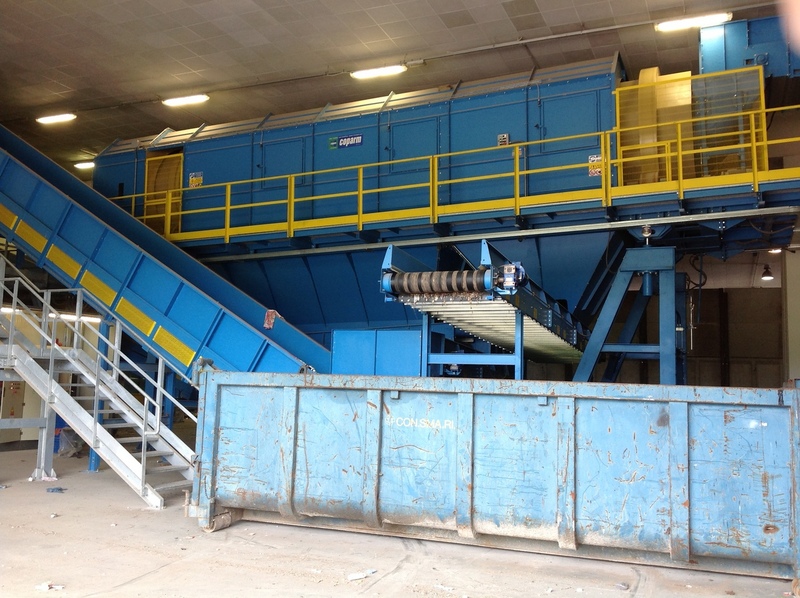 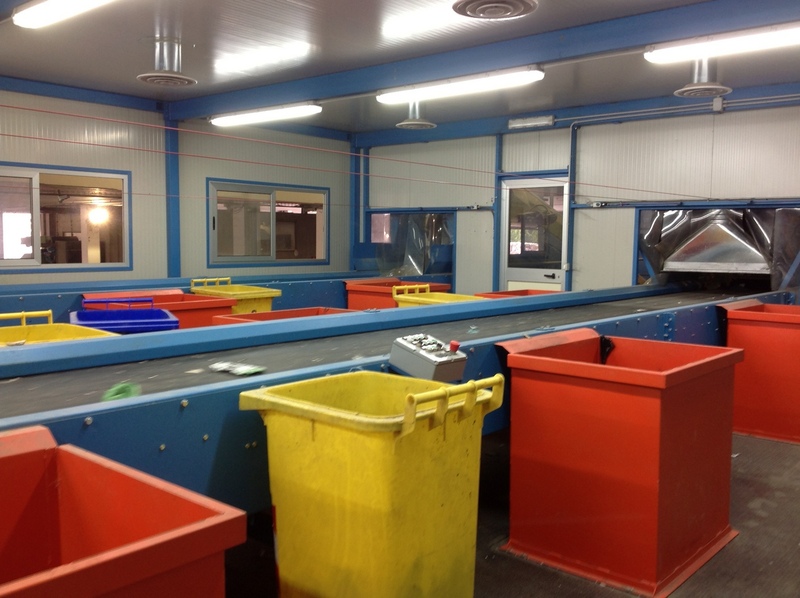 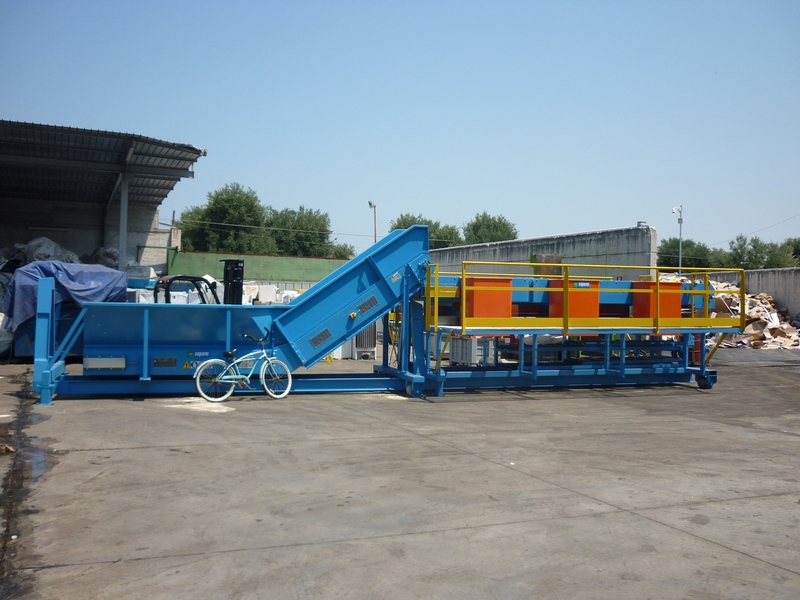 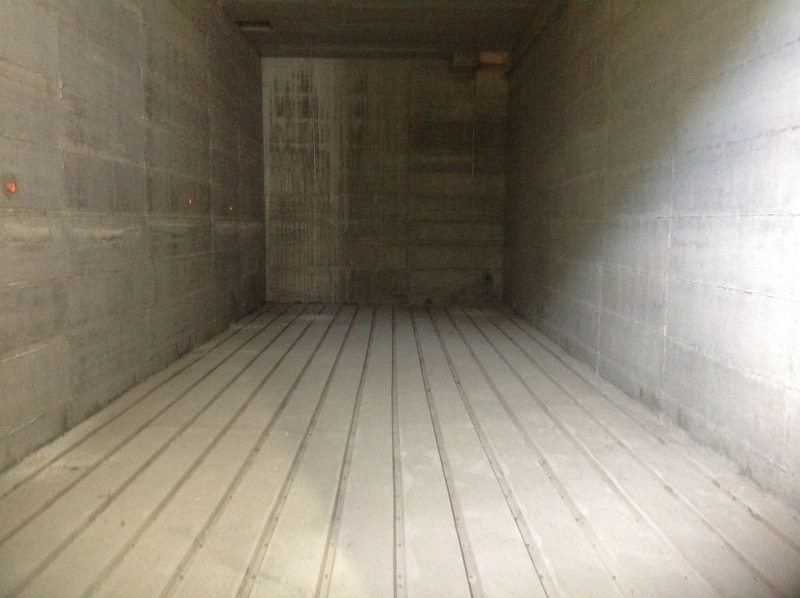 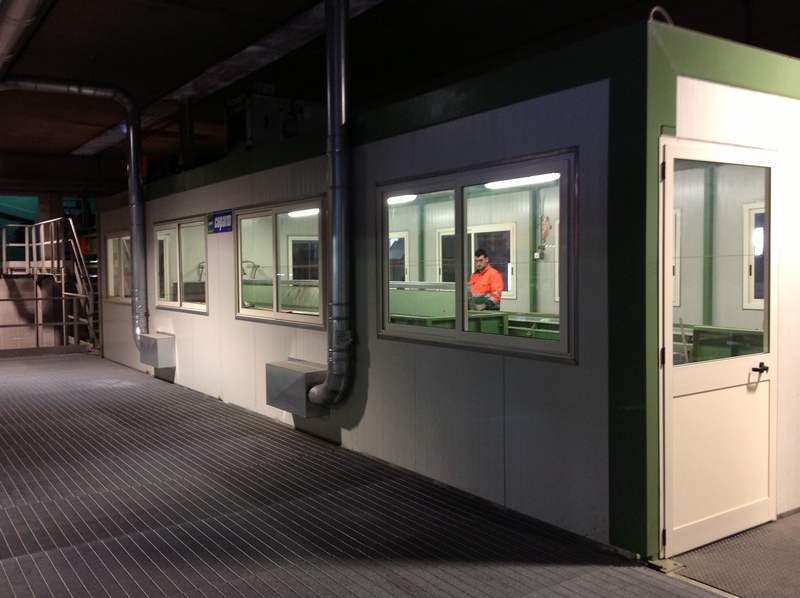 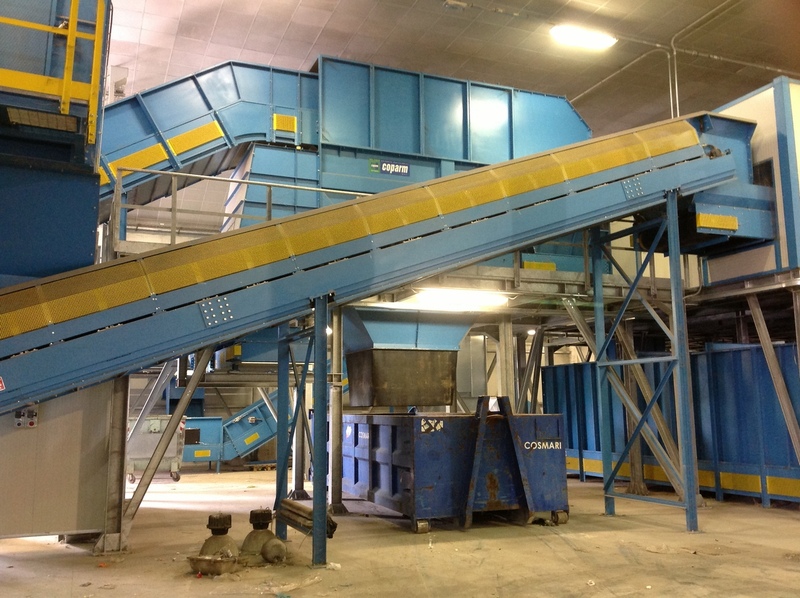 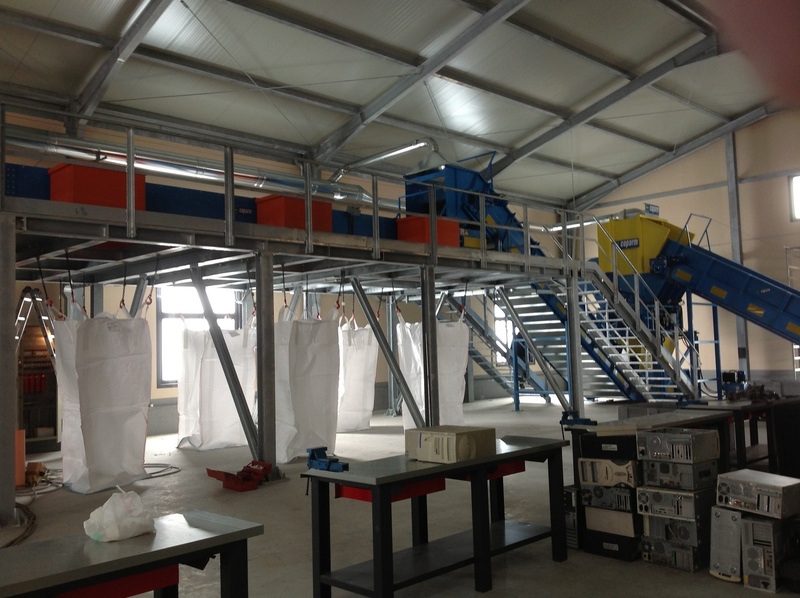 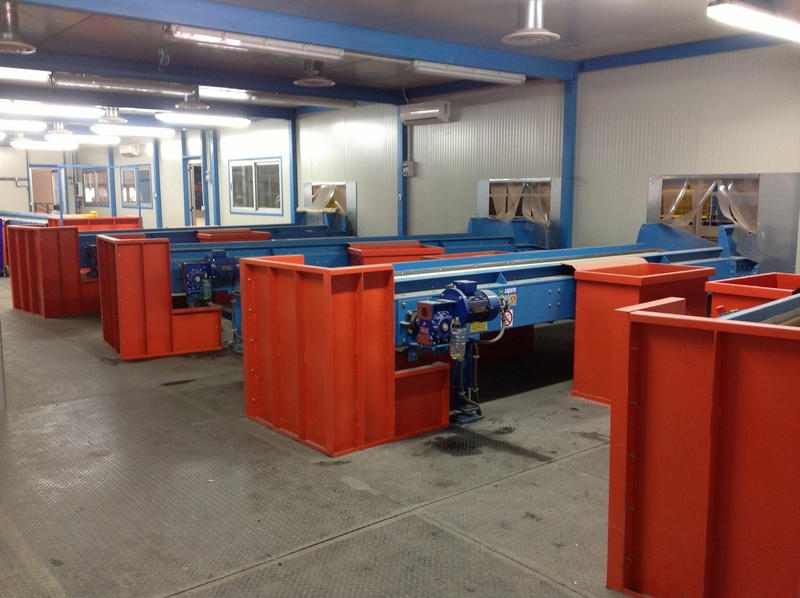 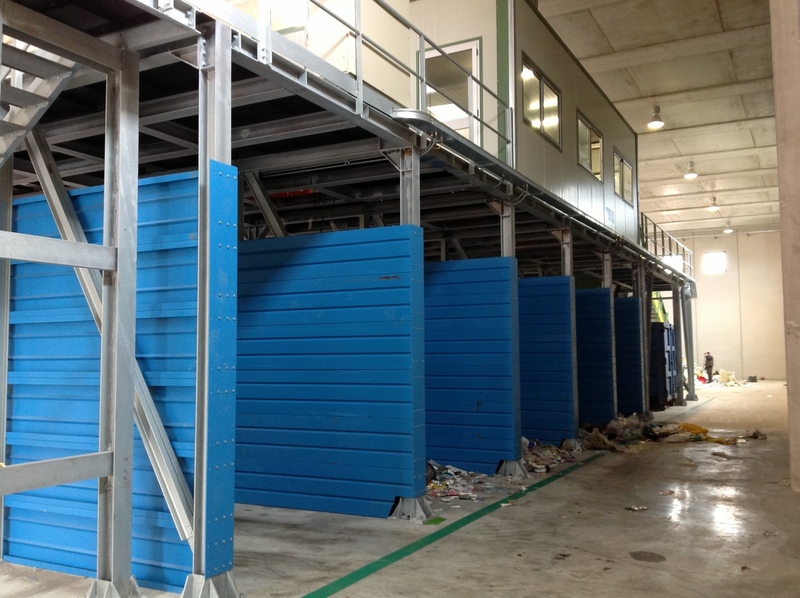 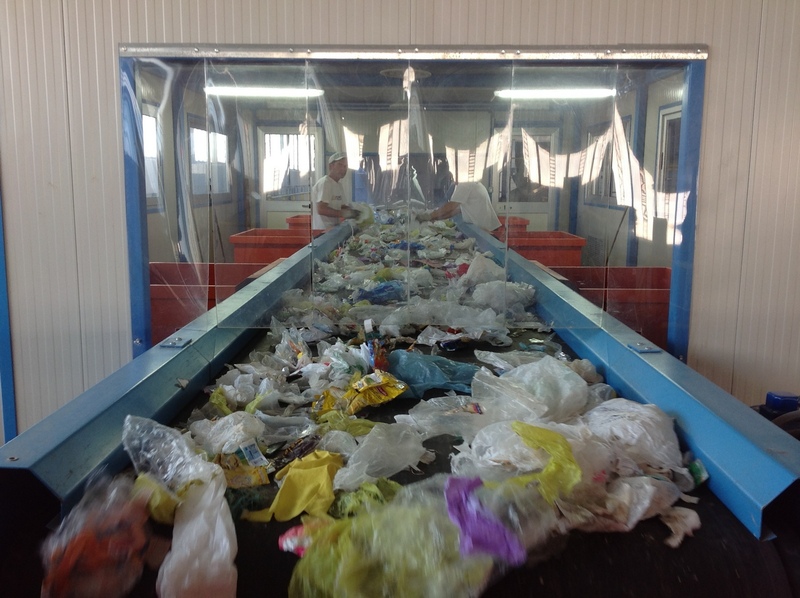 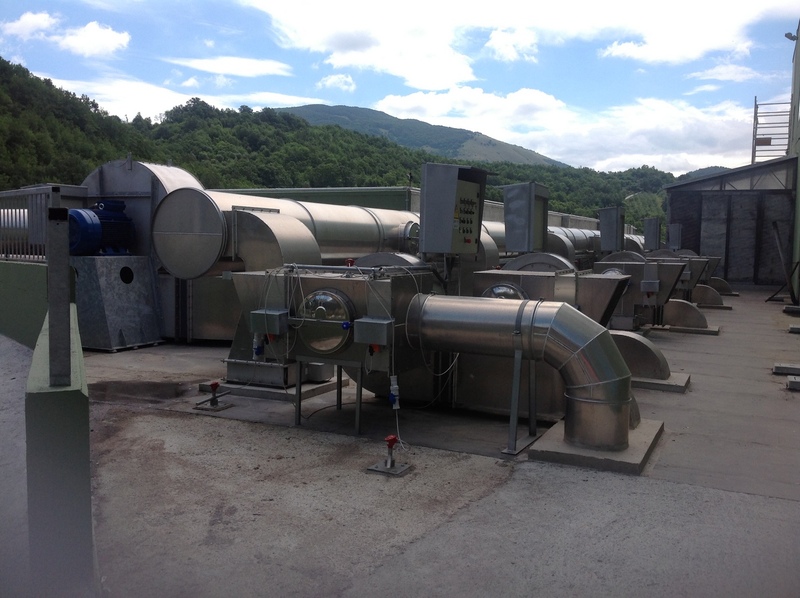 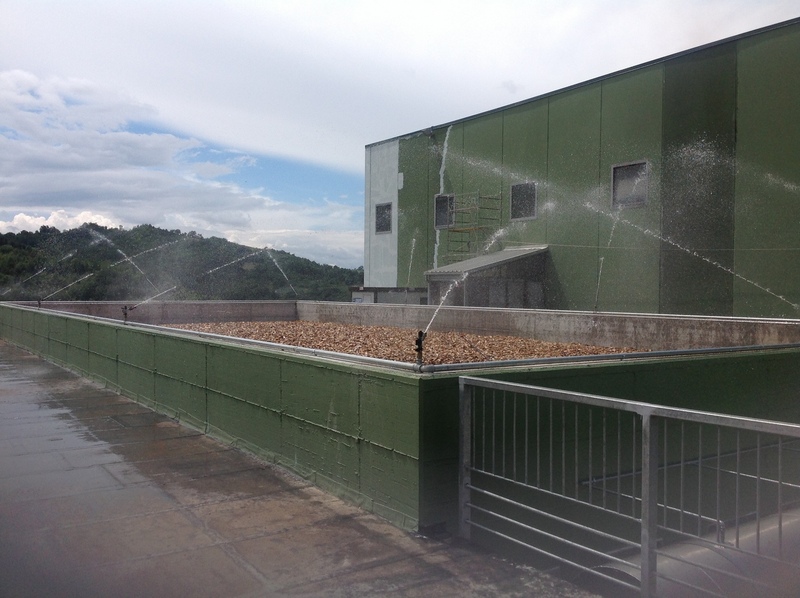 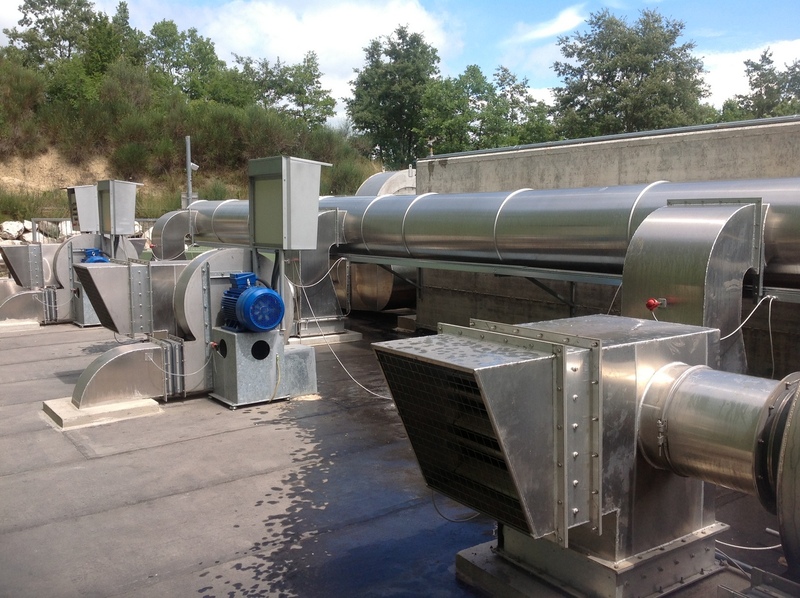 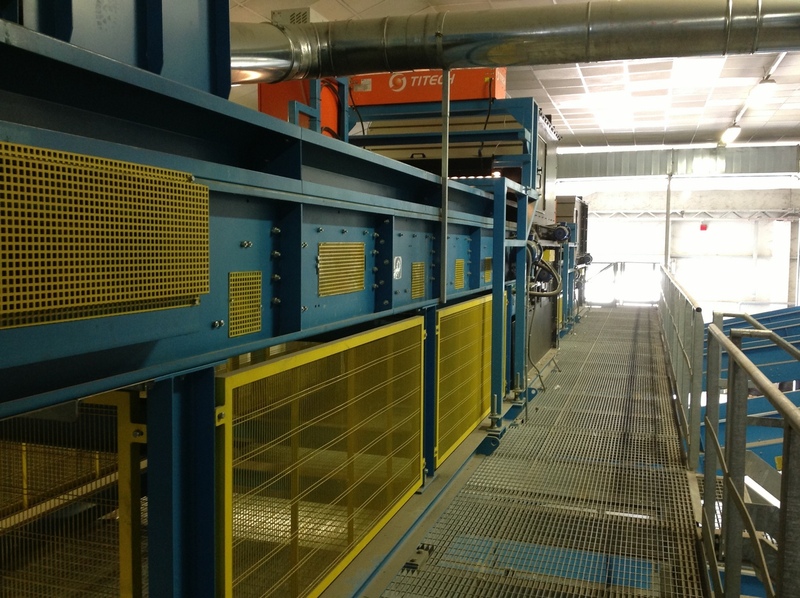 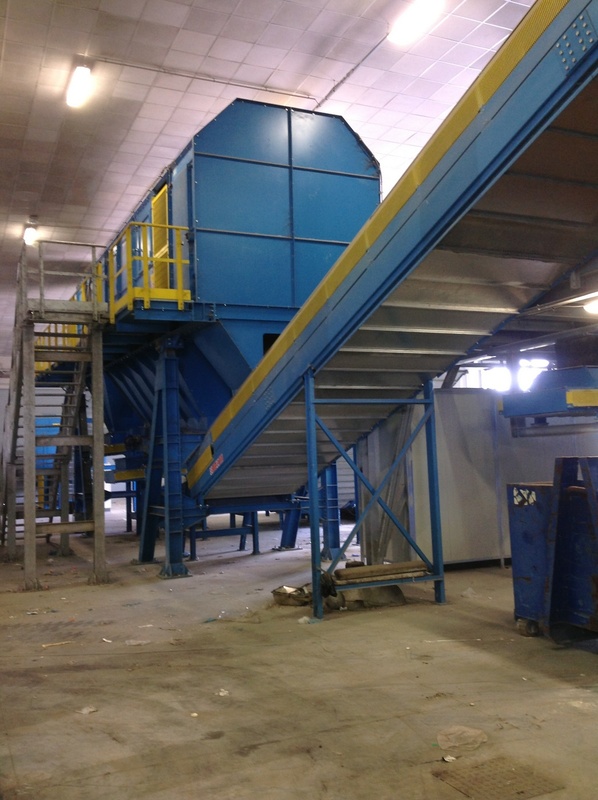 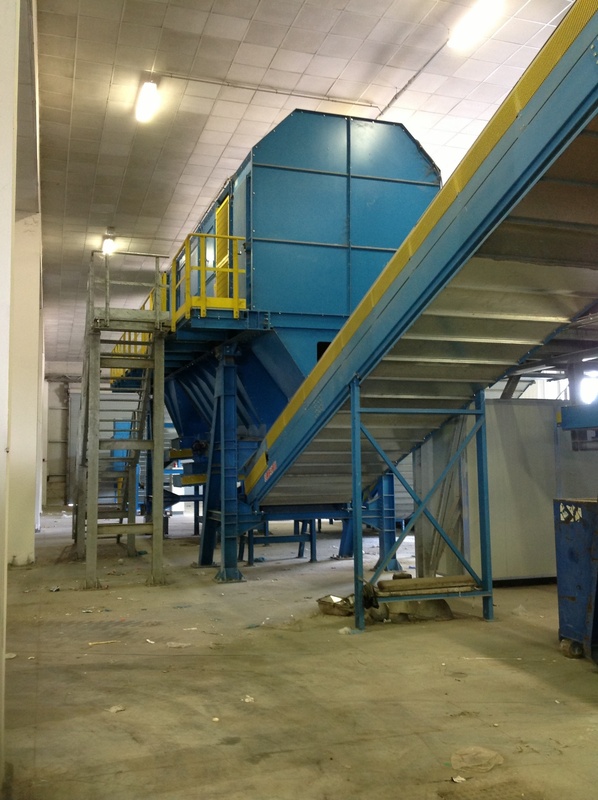 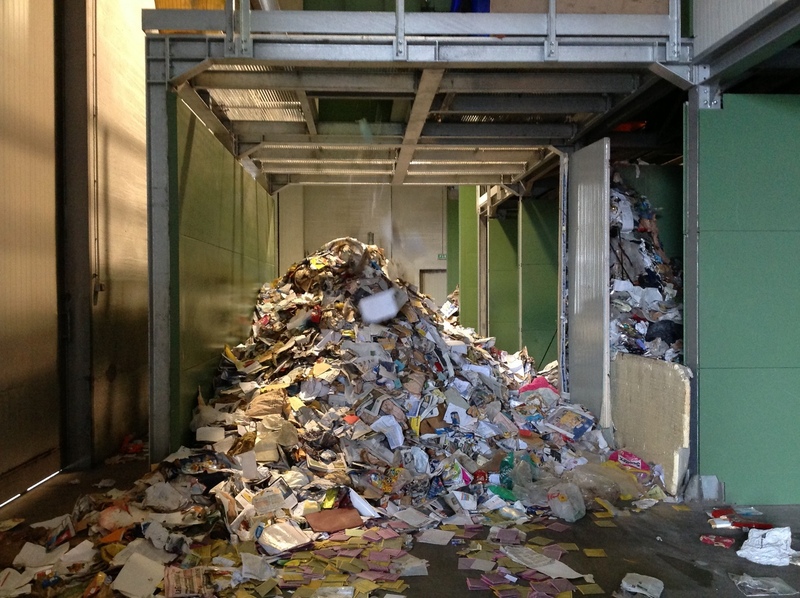 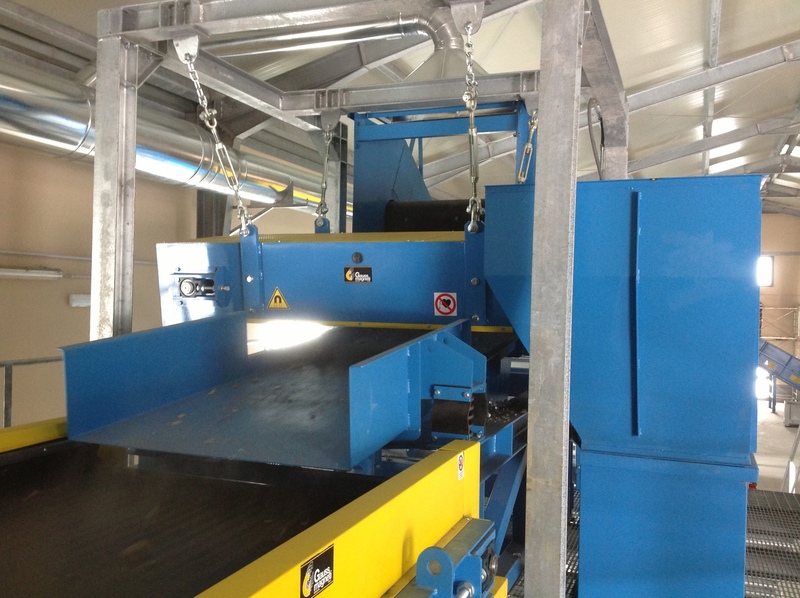 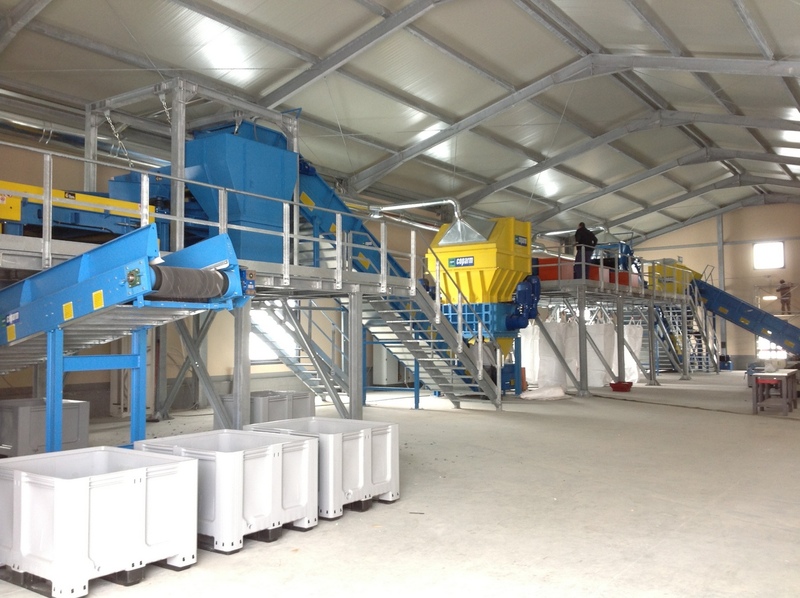 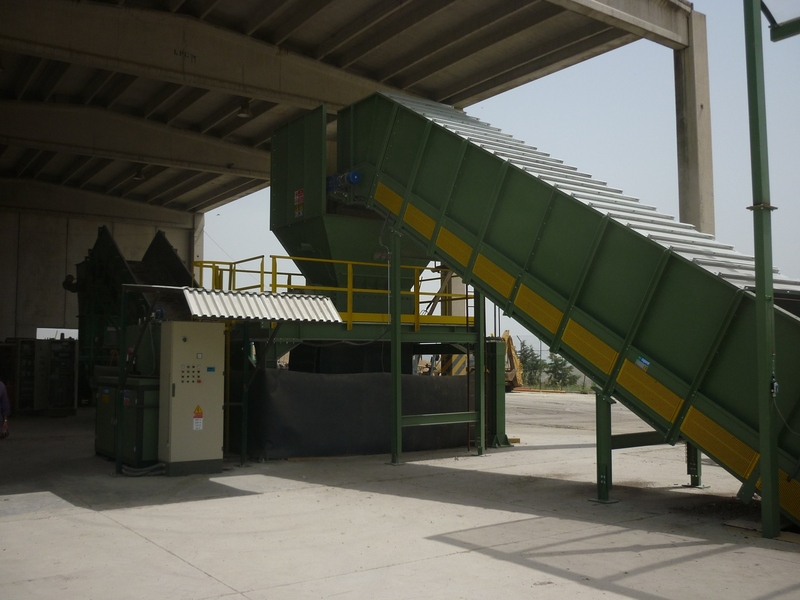 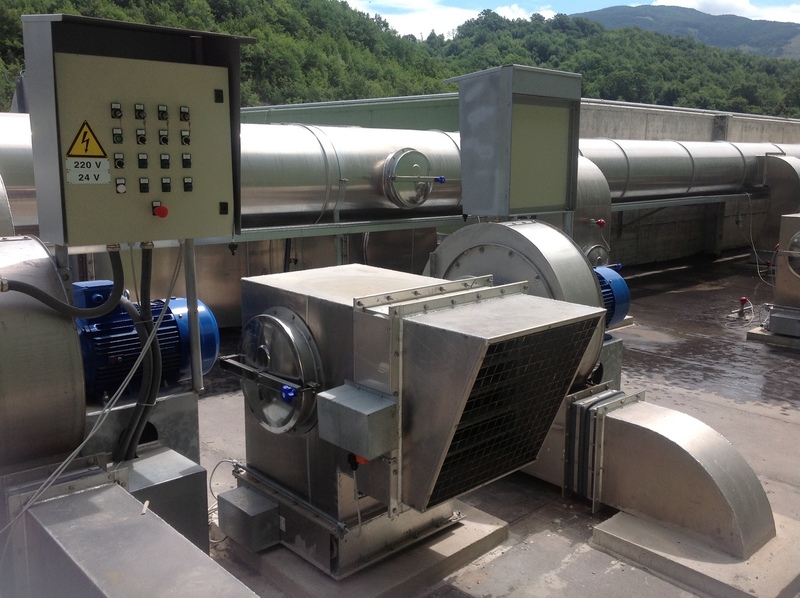 We offer different techniques and waste screening systems to separate material. 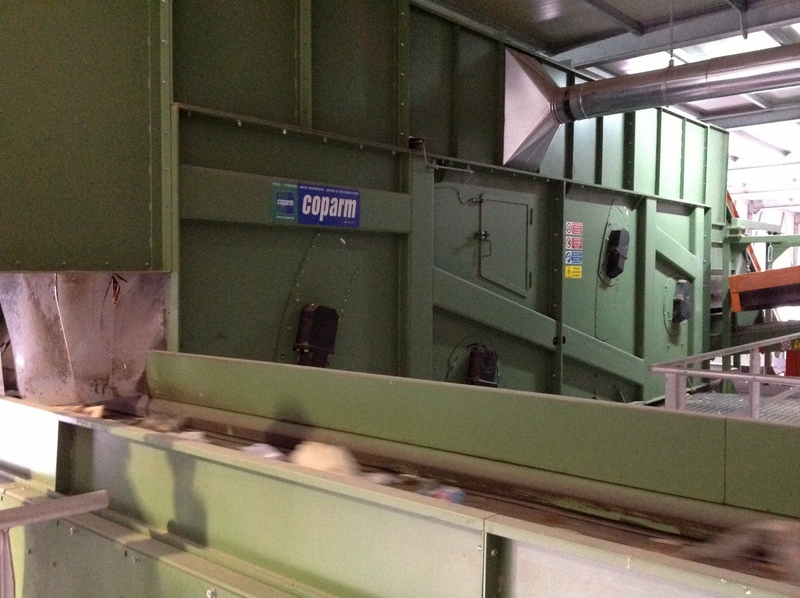 Thanks to our innovative technology we can also effect the removal of coarse parts. 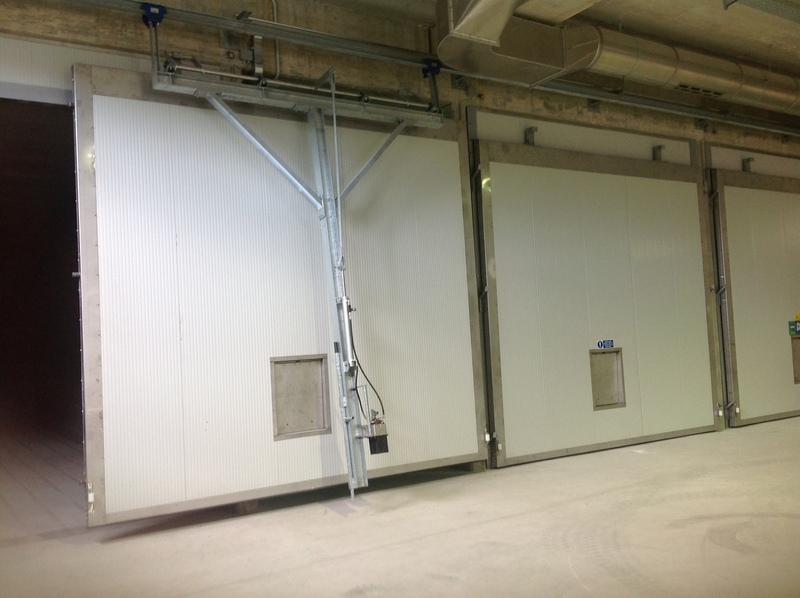 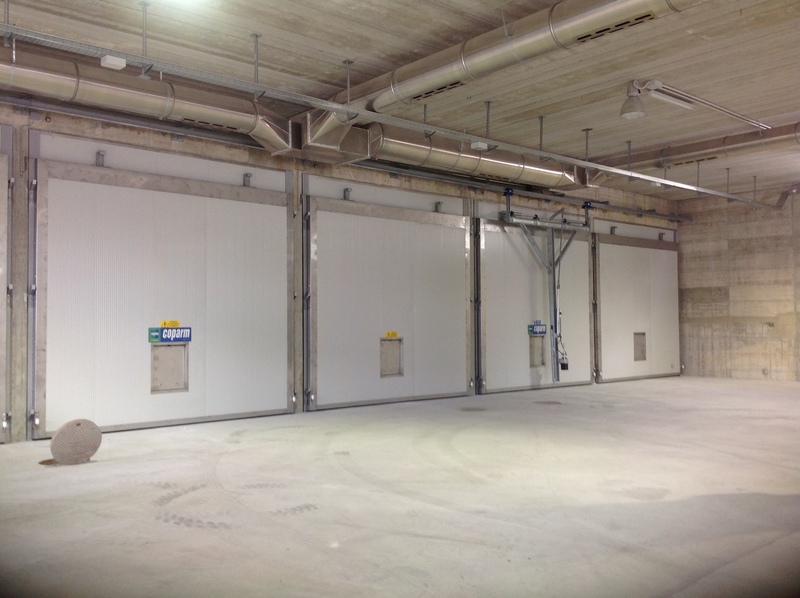 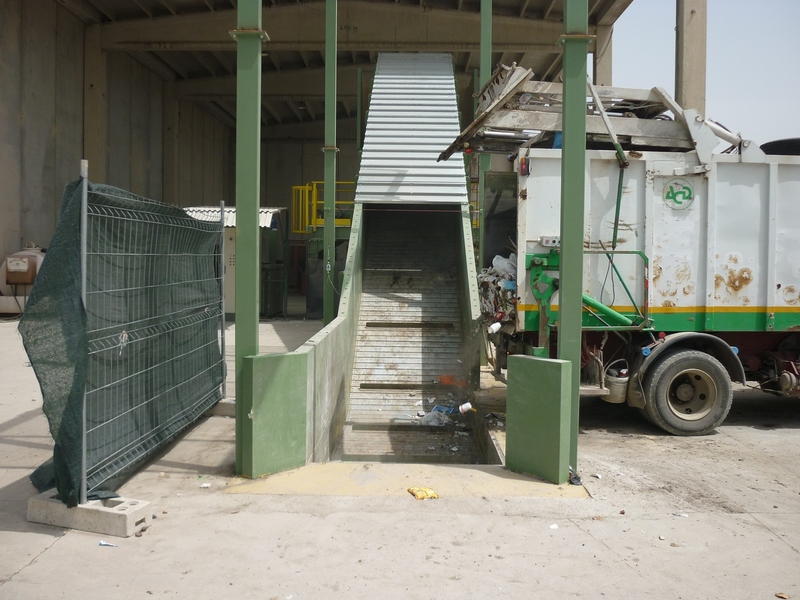 The screening devices are integrated in the transport path to have a filtering on the actual shortest path. 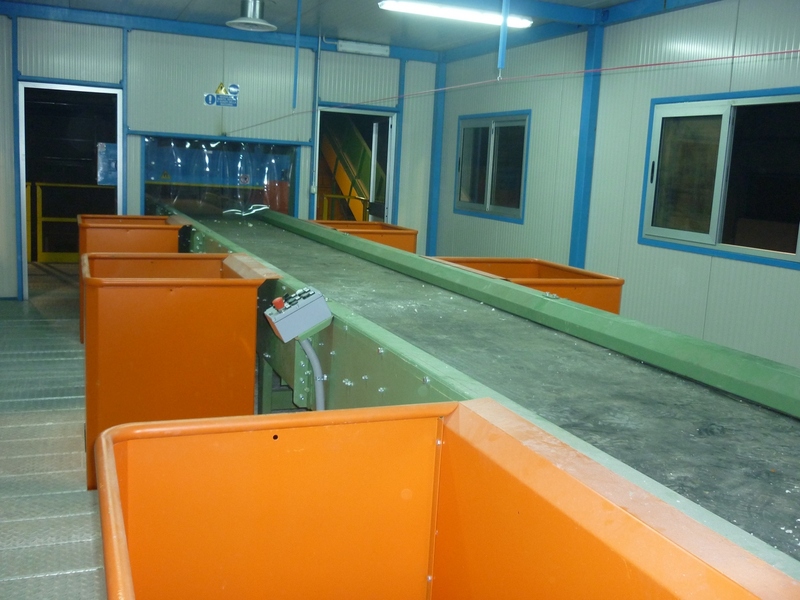 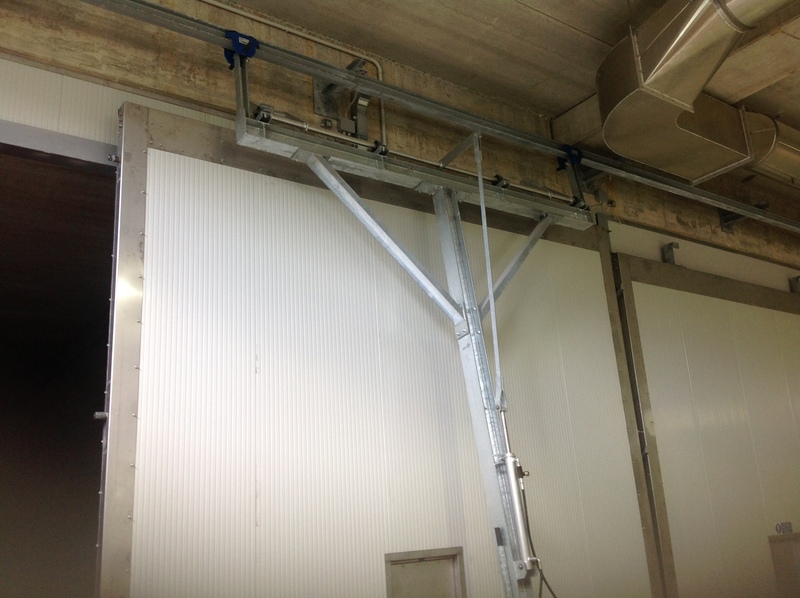 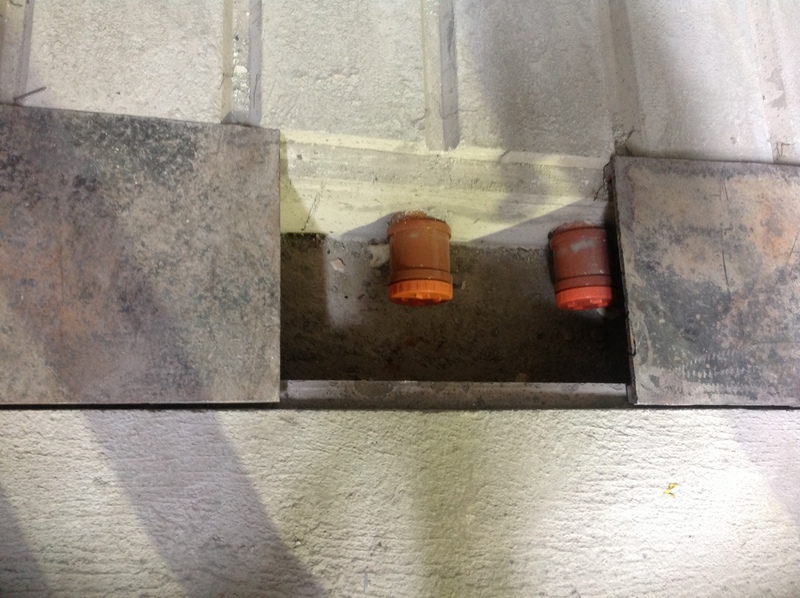 Screening plants for the separation of RSU, RSA, wood and plastic. 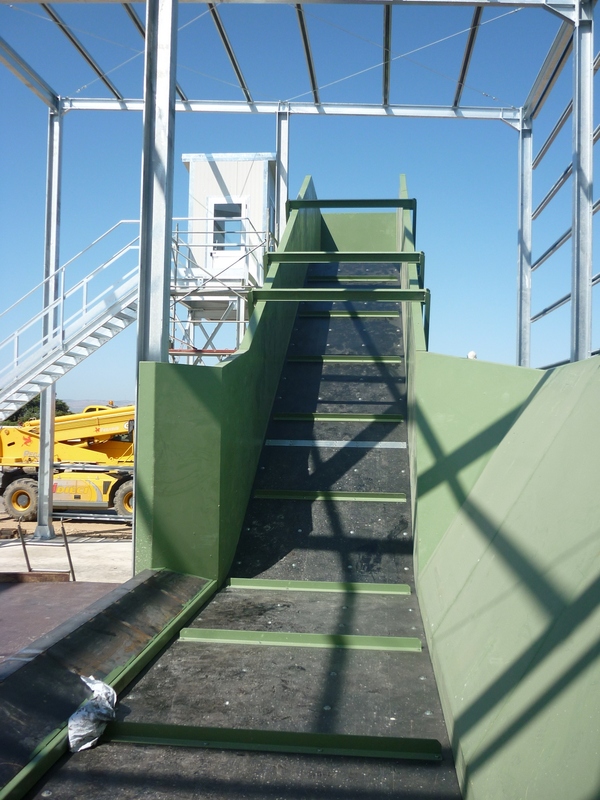 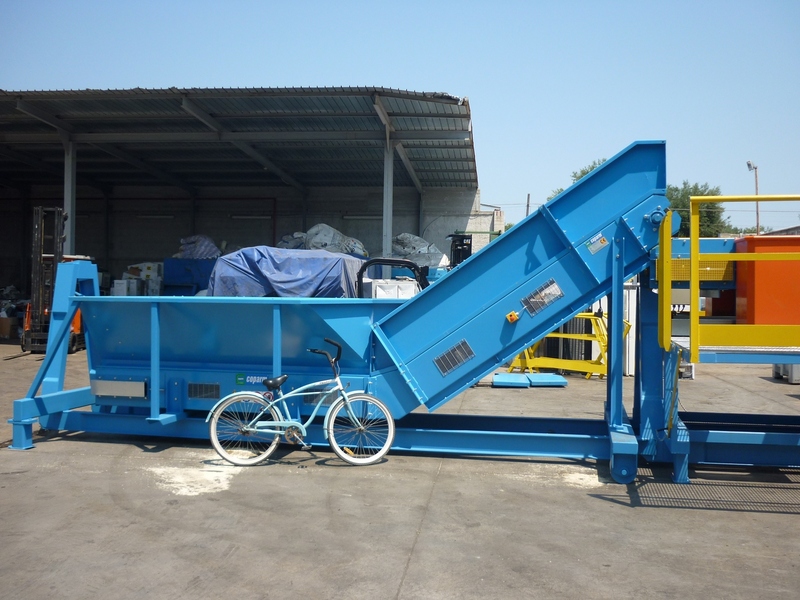 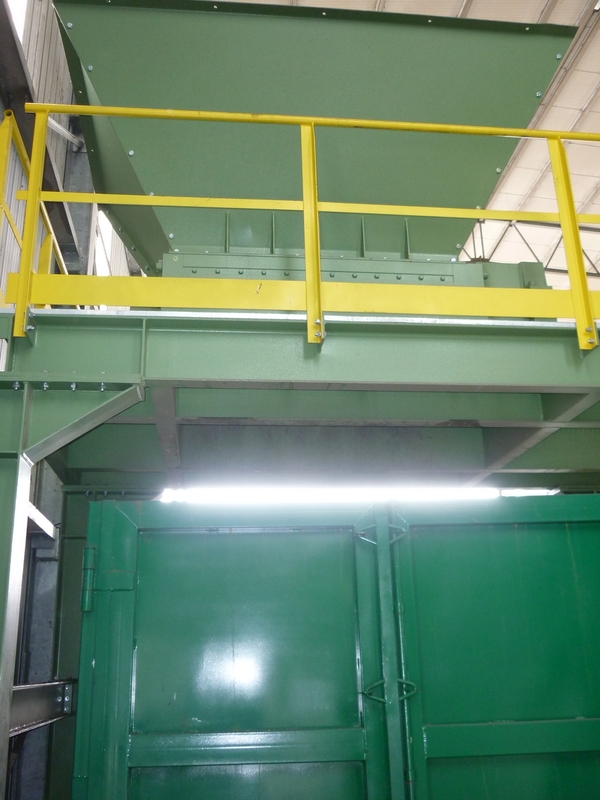 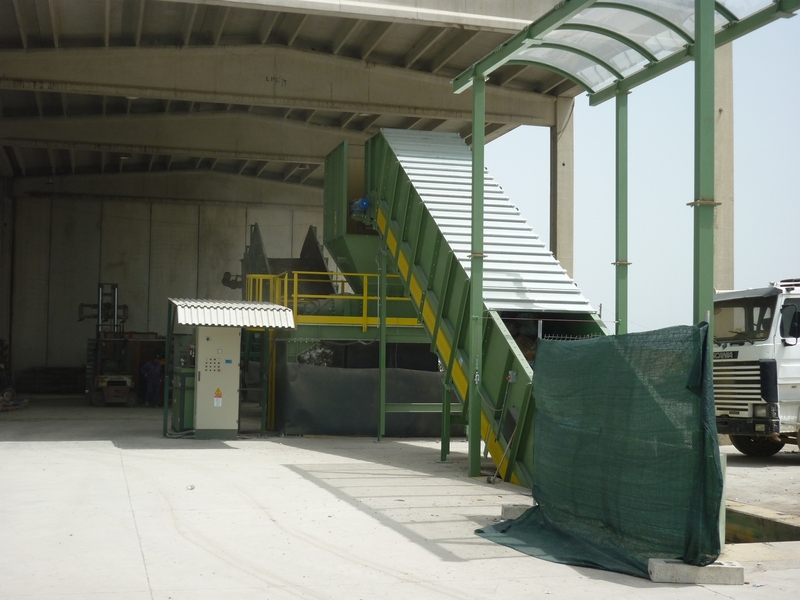 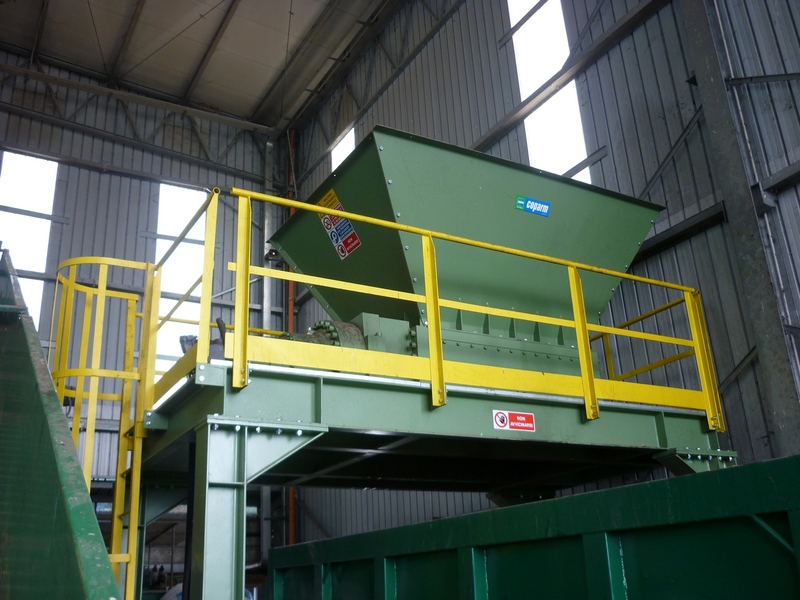 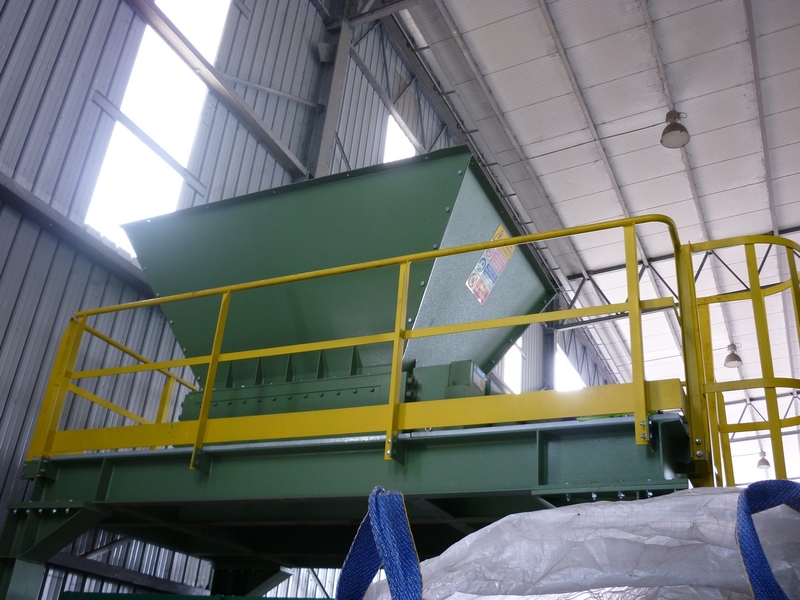 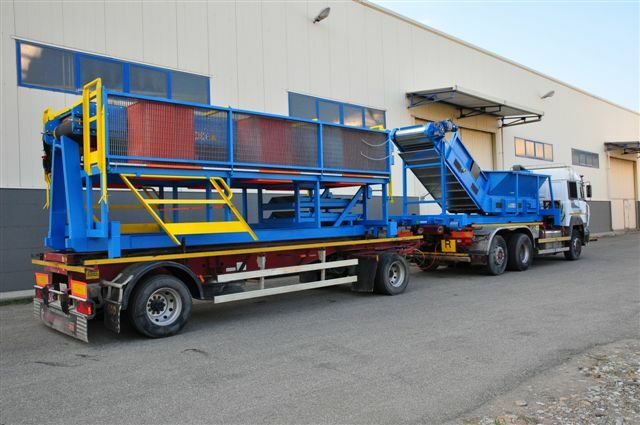 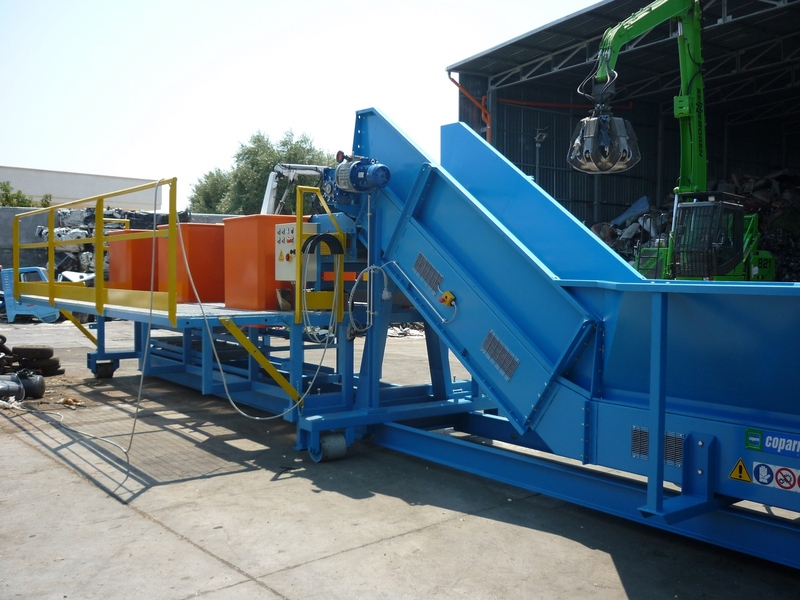 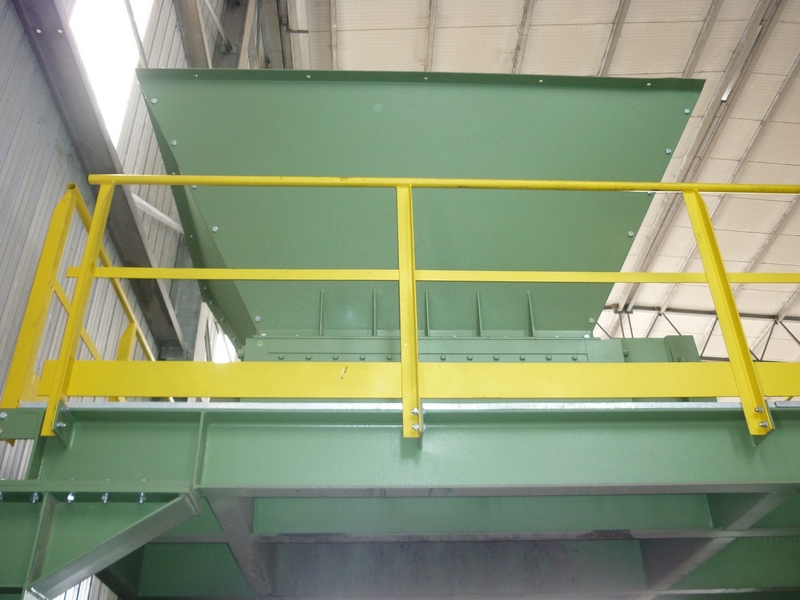 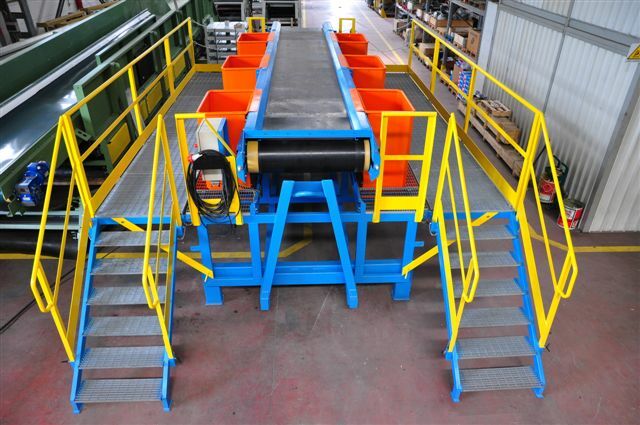 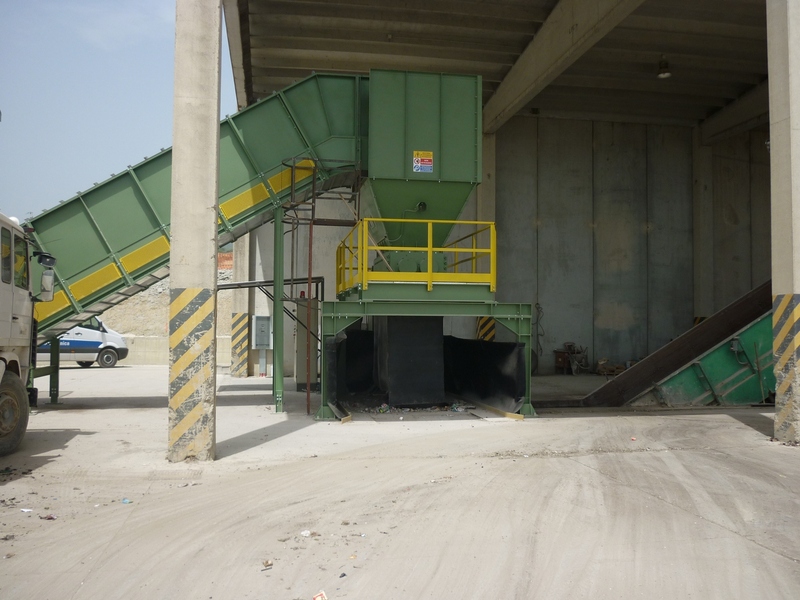 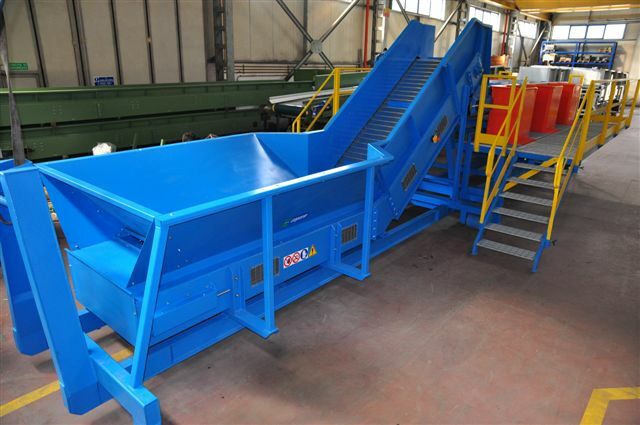 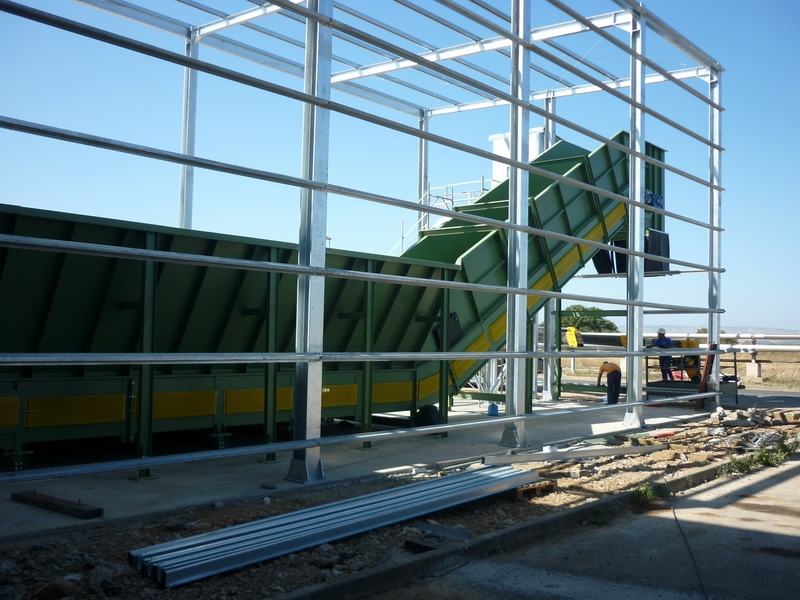 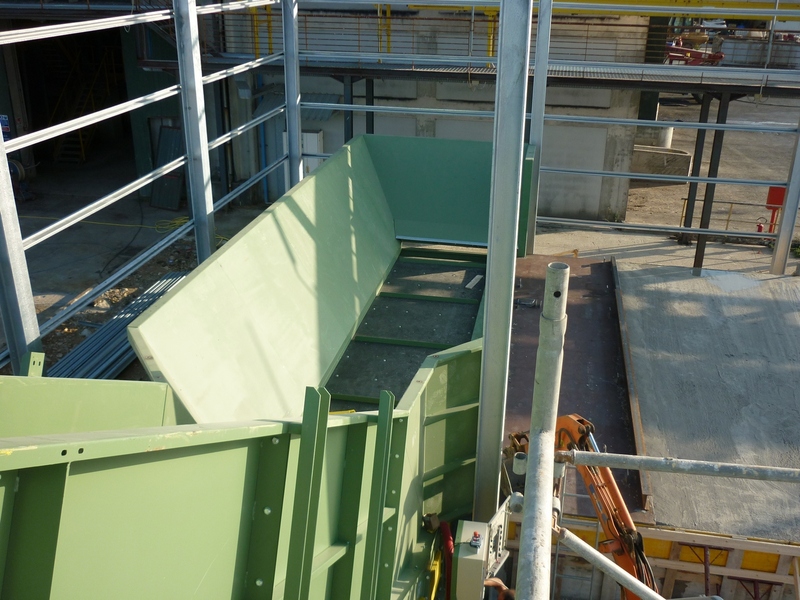 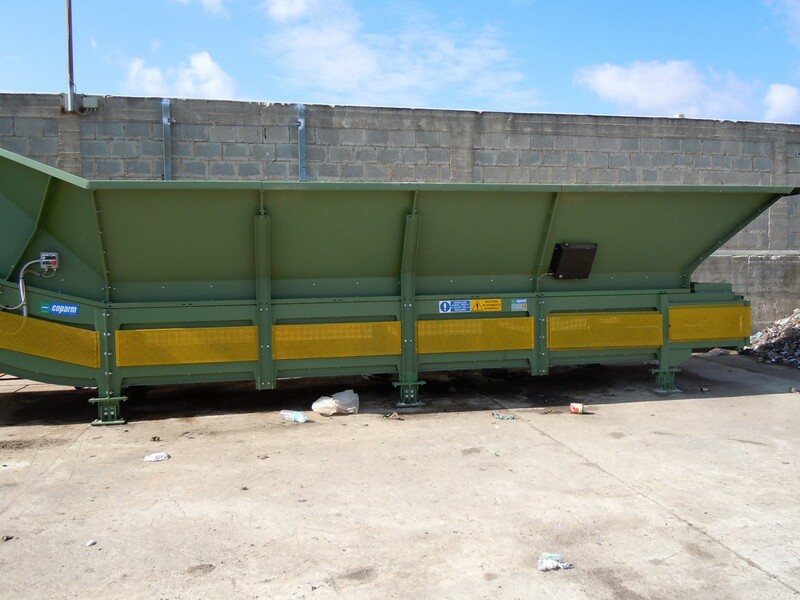 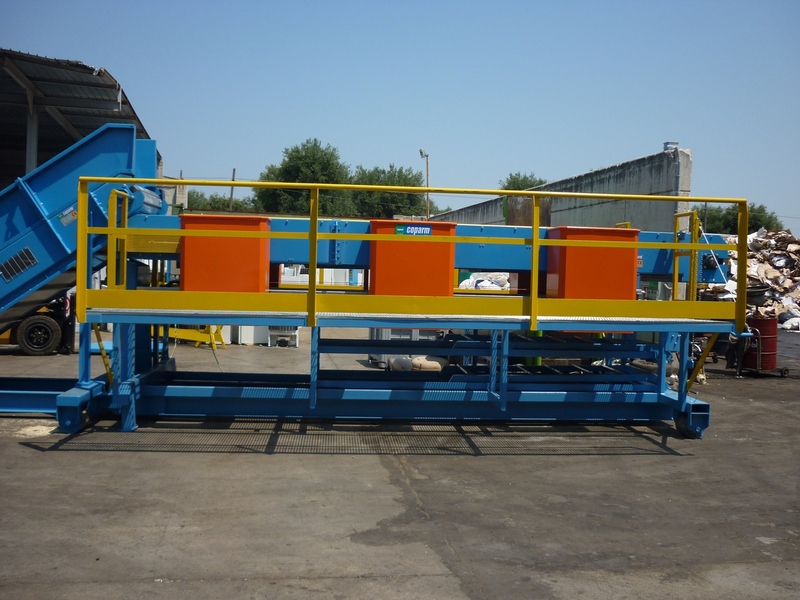 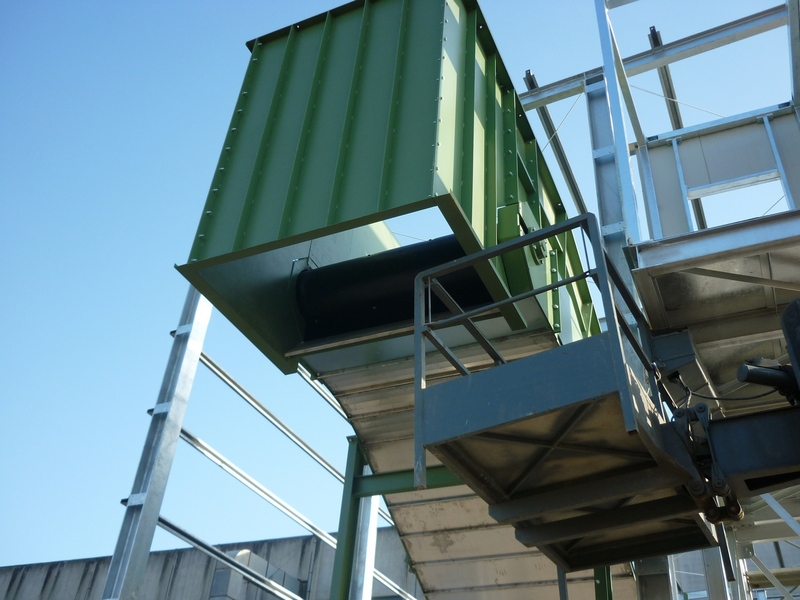 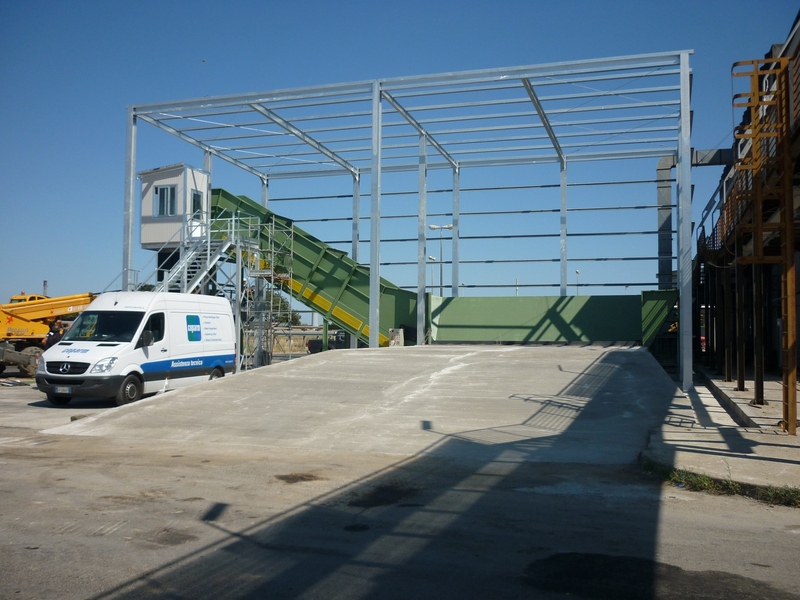 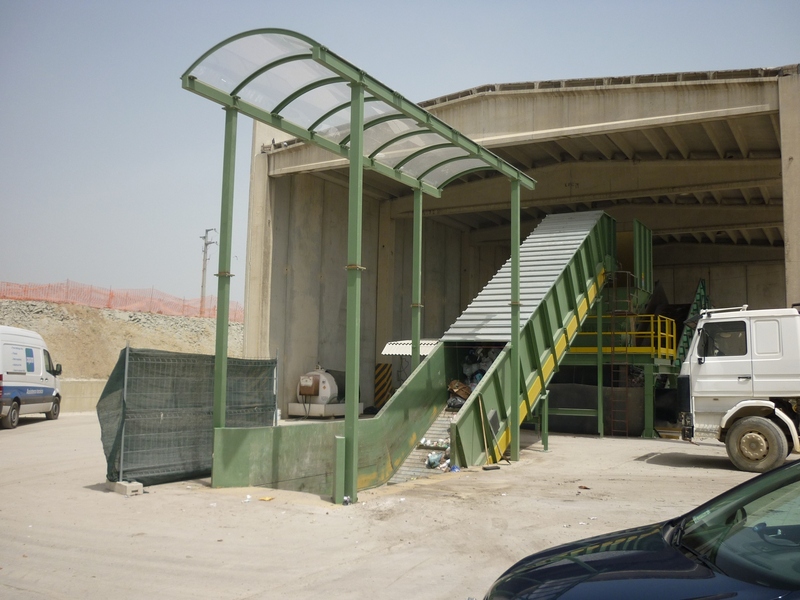 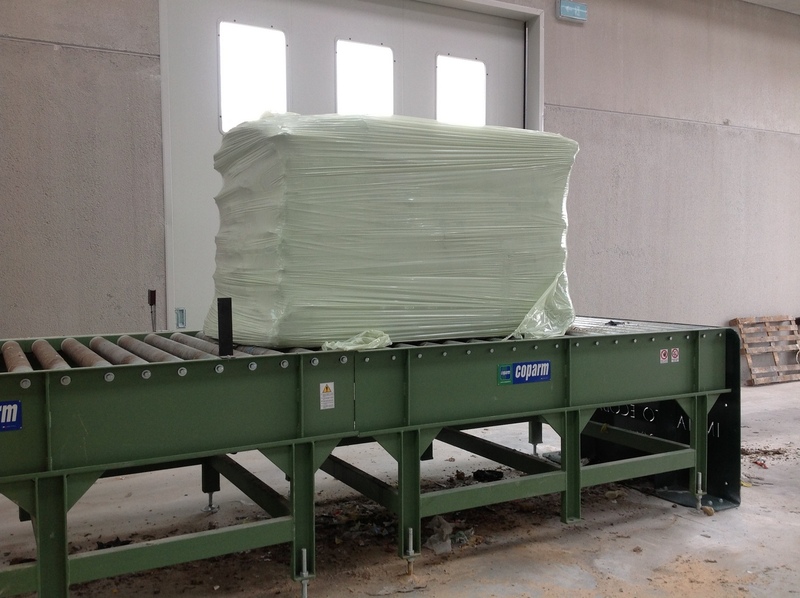 Our SEPARATORS are available with different sizes of opening to allow the sieving of any type of recyclable material, or residual, and its conveyance by the belt conveyor for further processing. 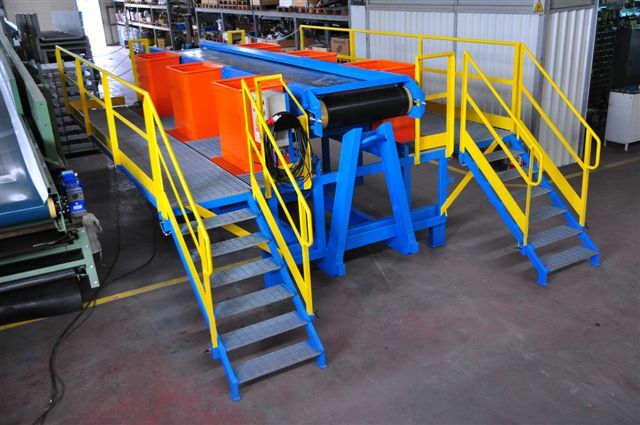 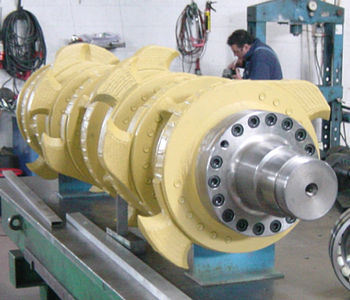 Entirely designed and manufactured in our plants, designed for use even very intensive, they are made with the highest quality components which allow a drastic reduction of maintenance. 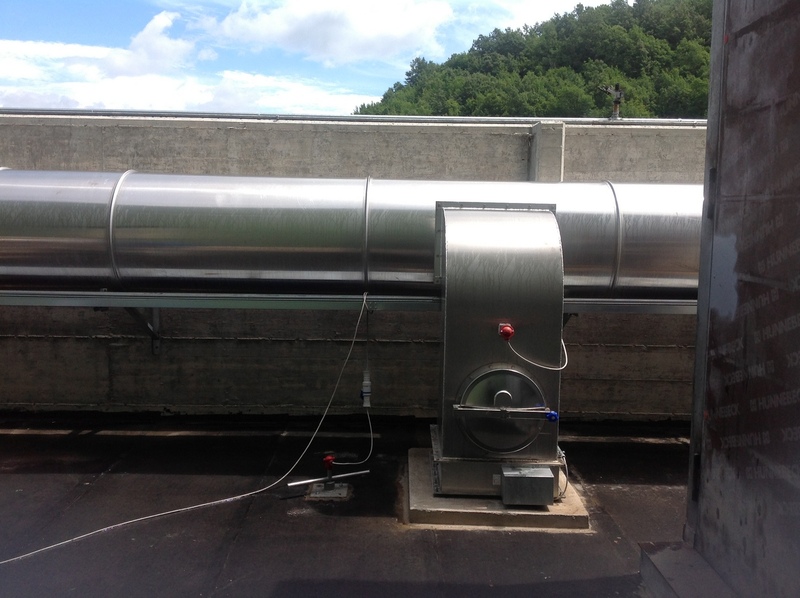 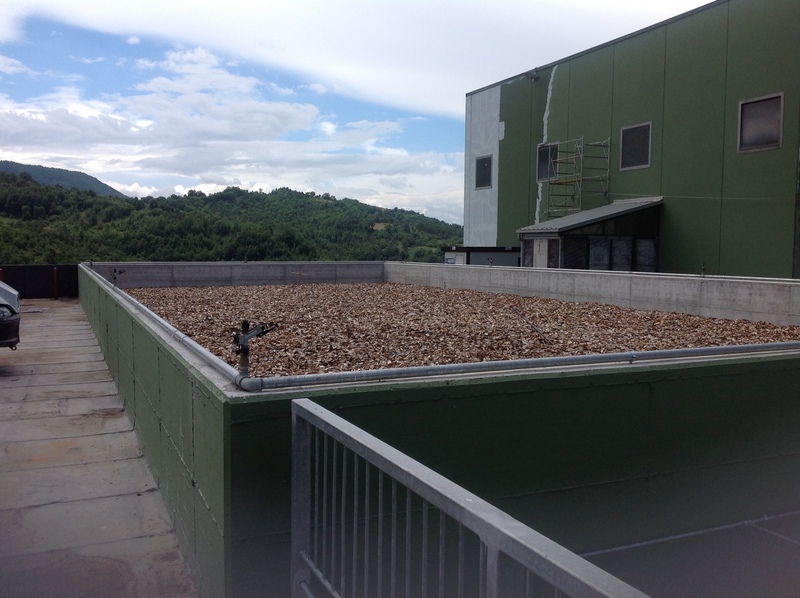 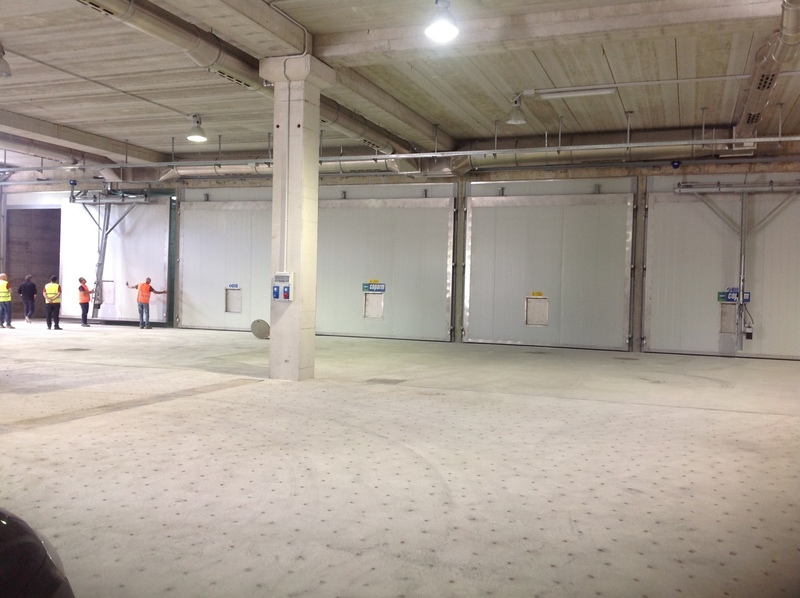 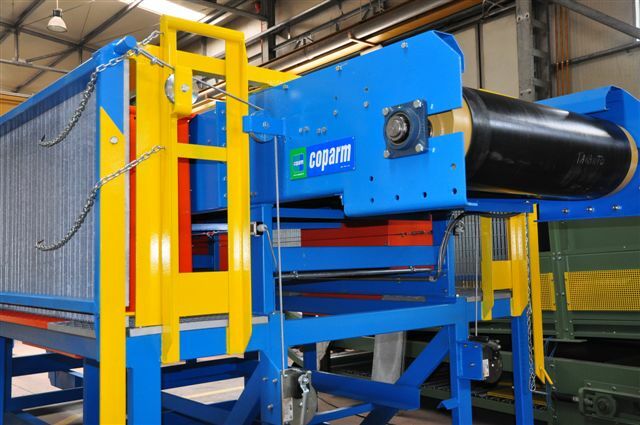 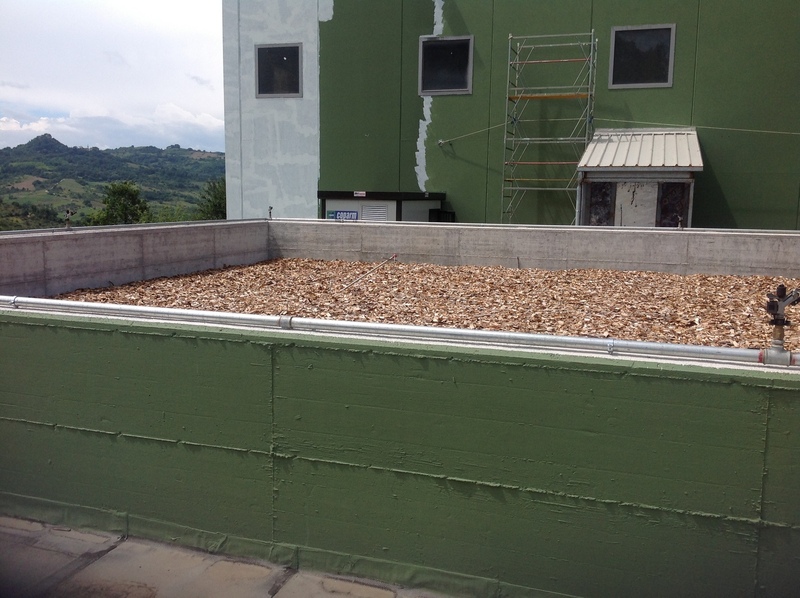 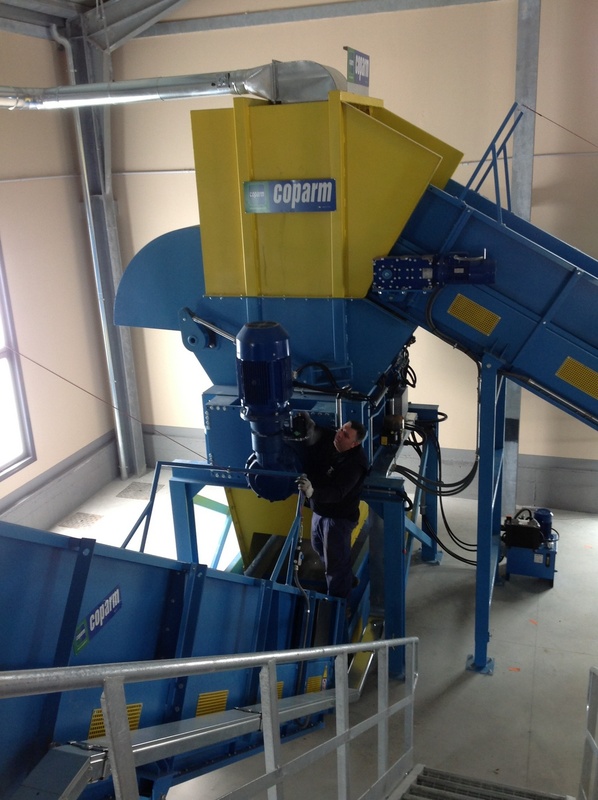 All Coparm SEPARATORS are the result of many years of experience and the result of design with the best technology. 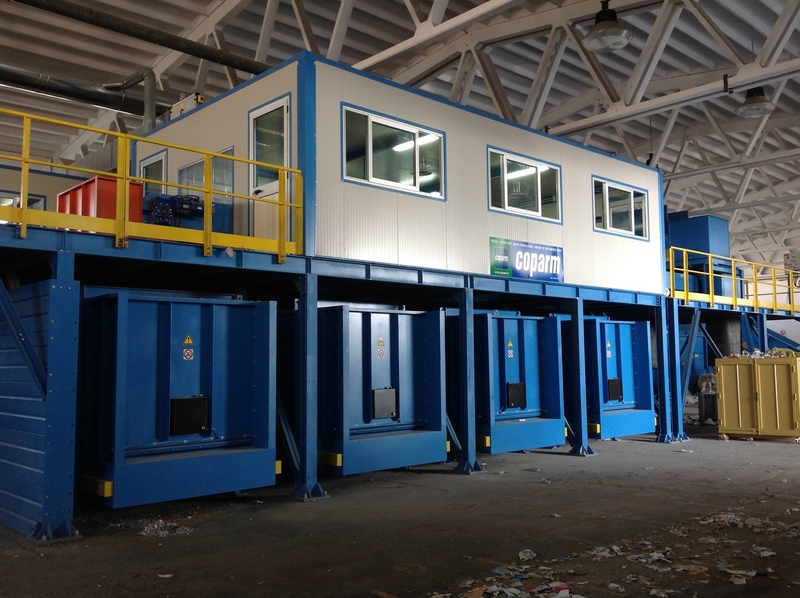 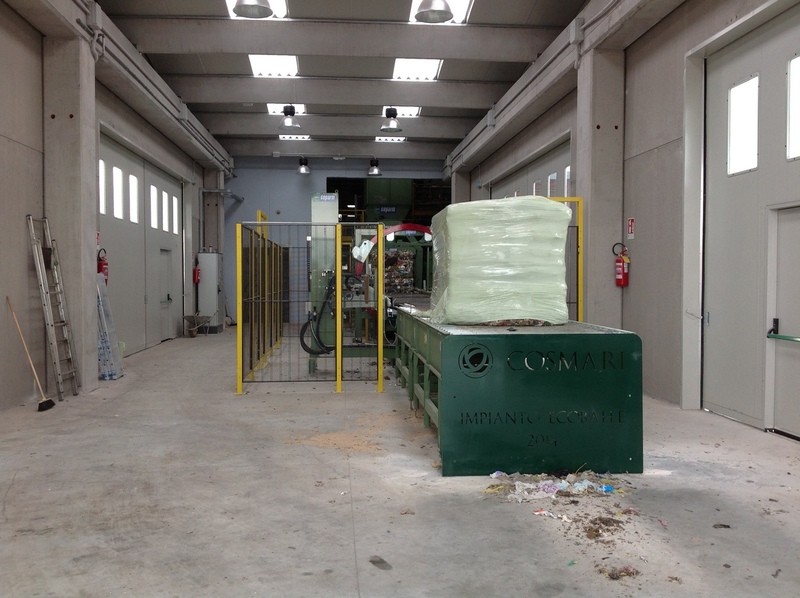 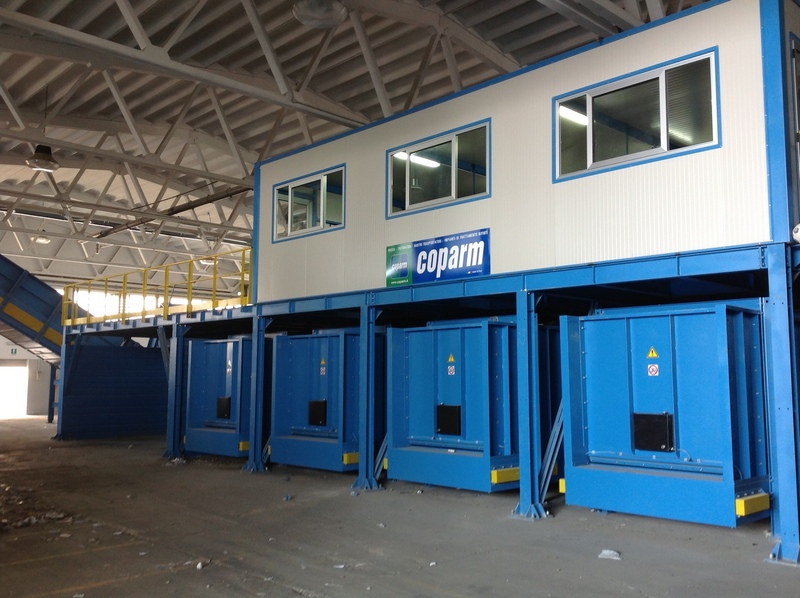 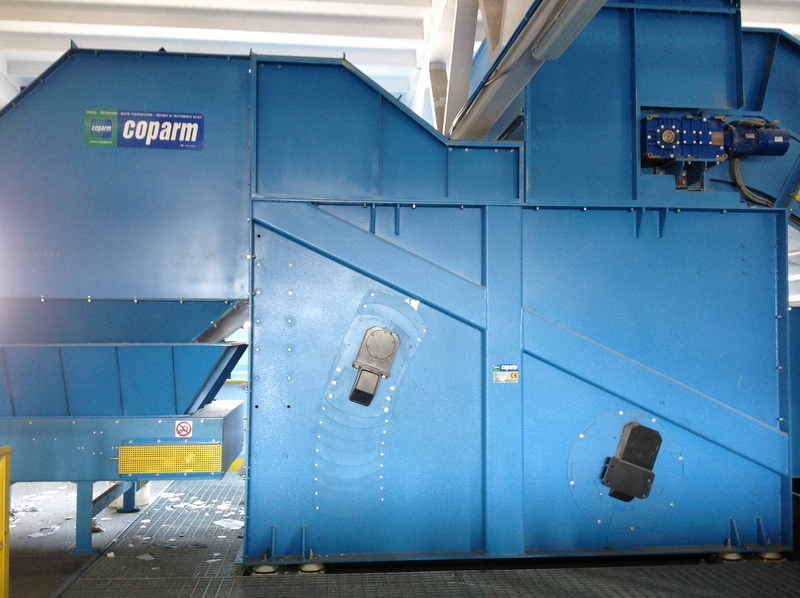 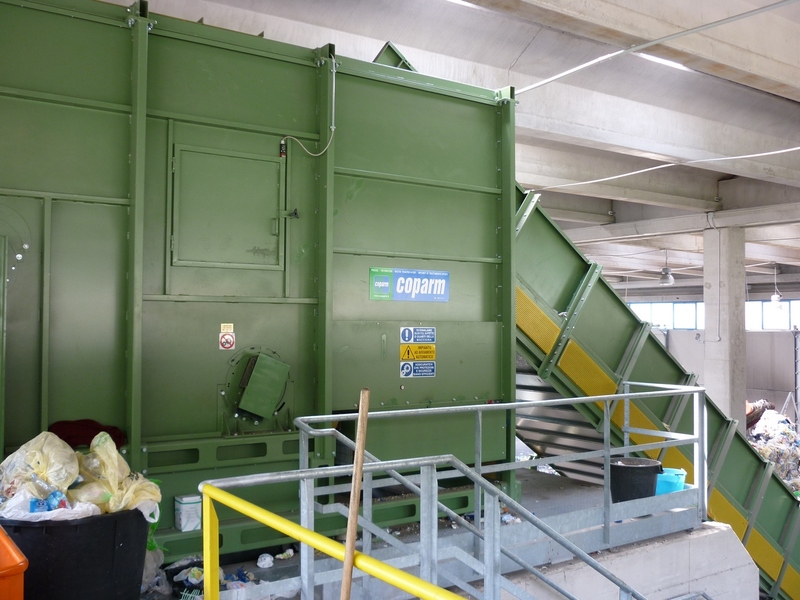 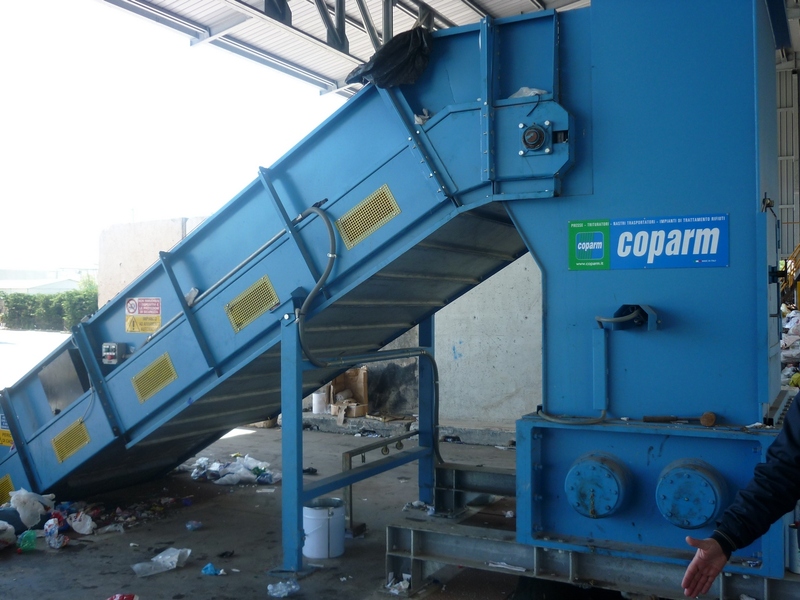 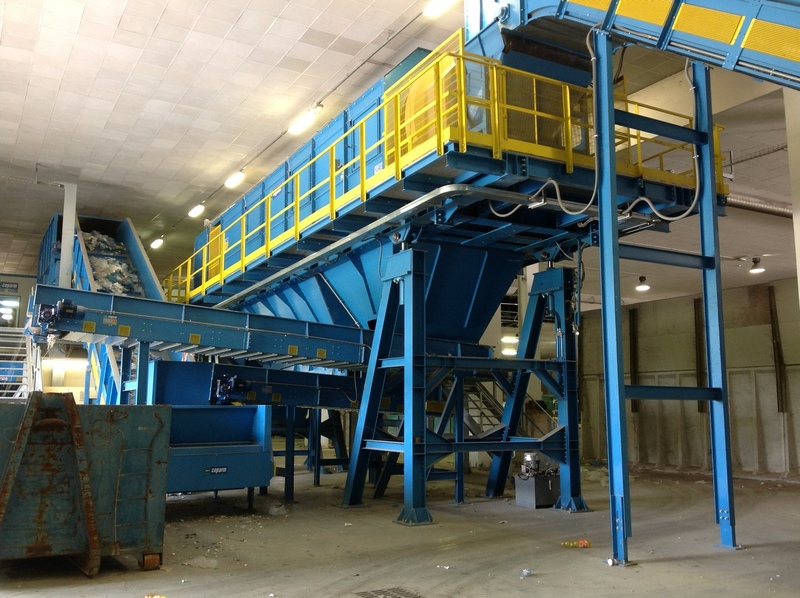 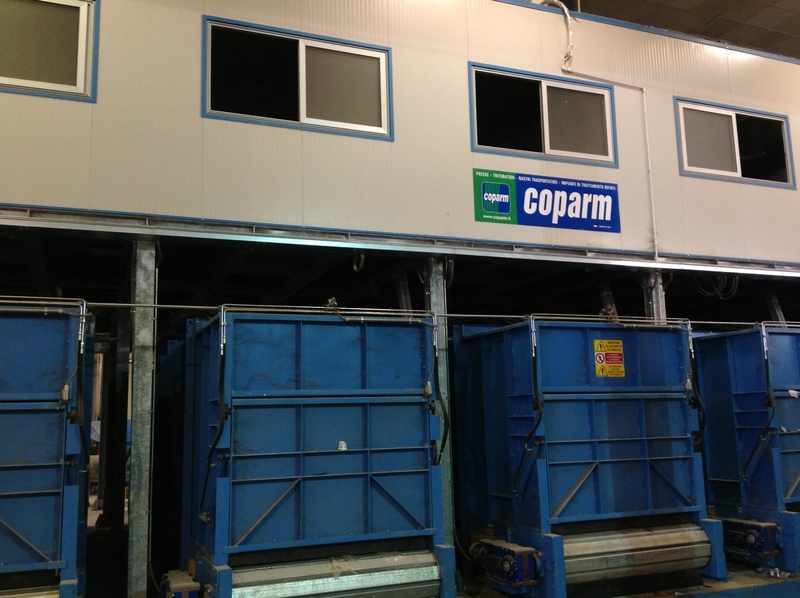 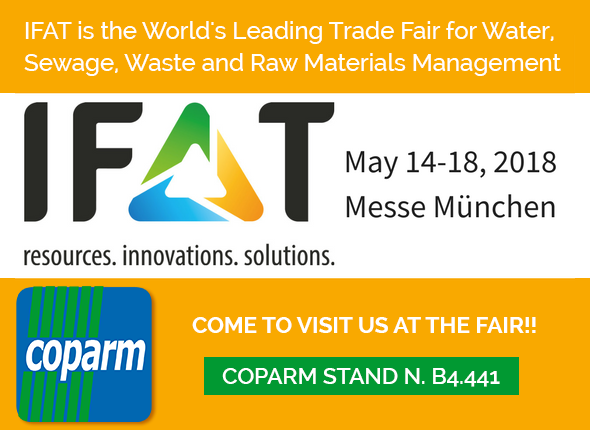 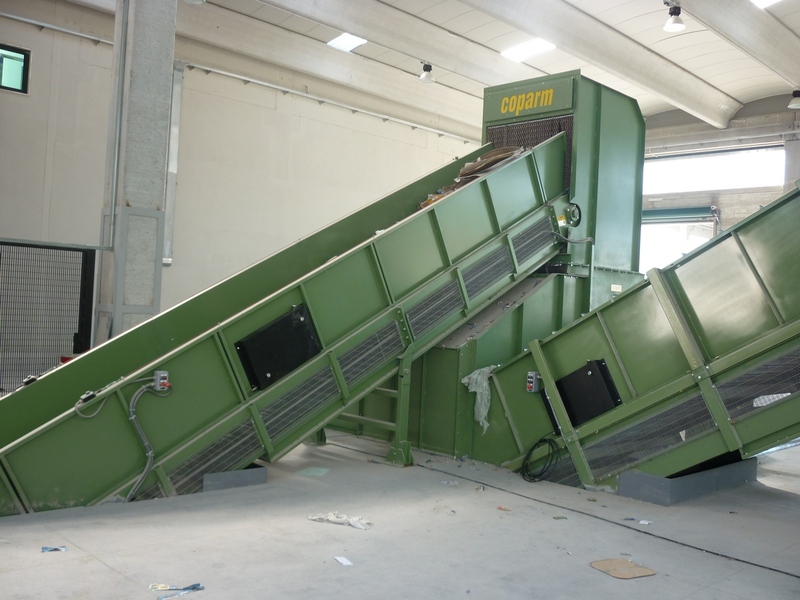 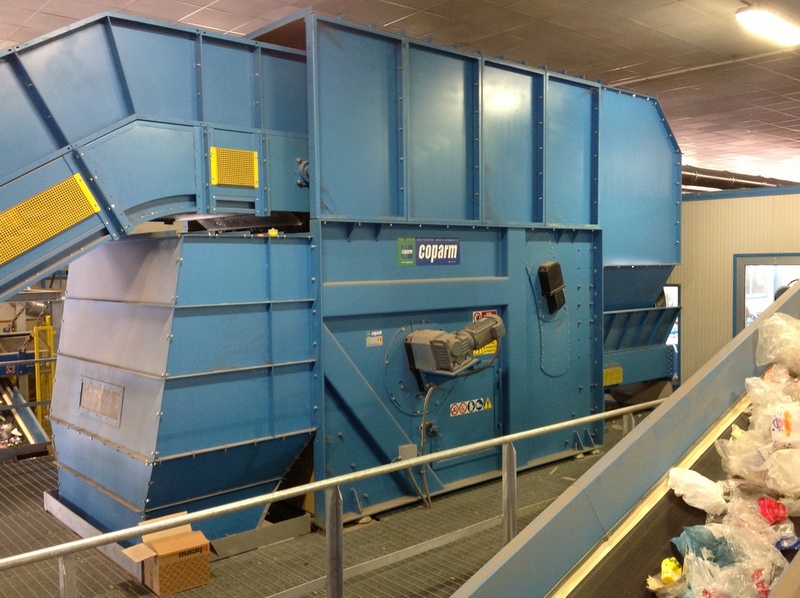 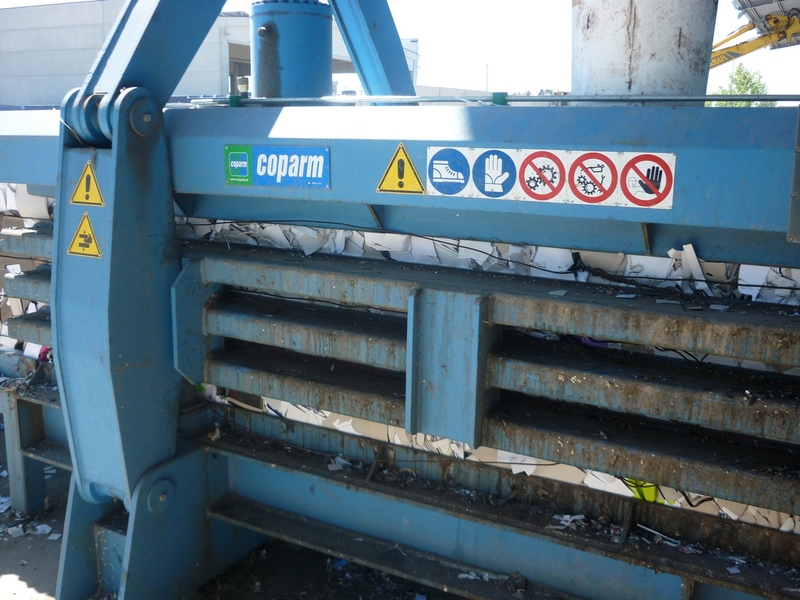 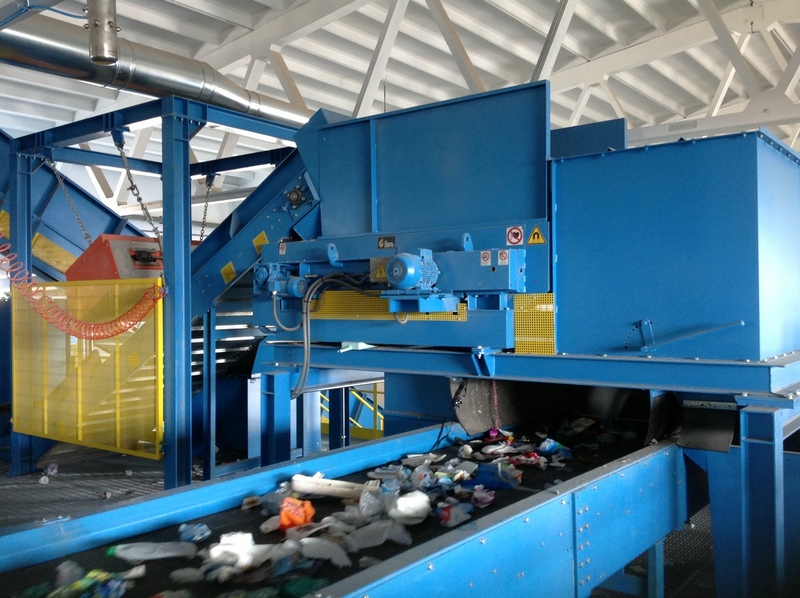 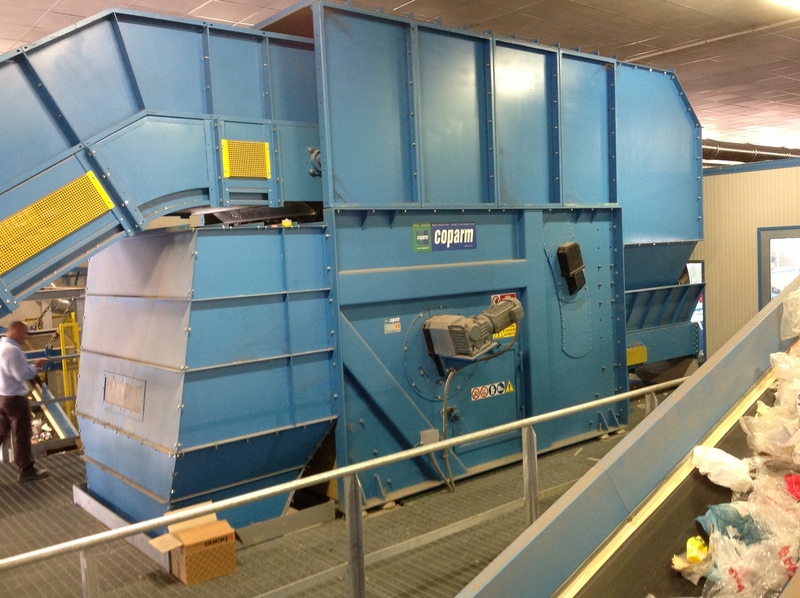 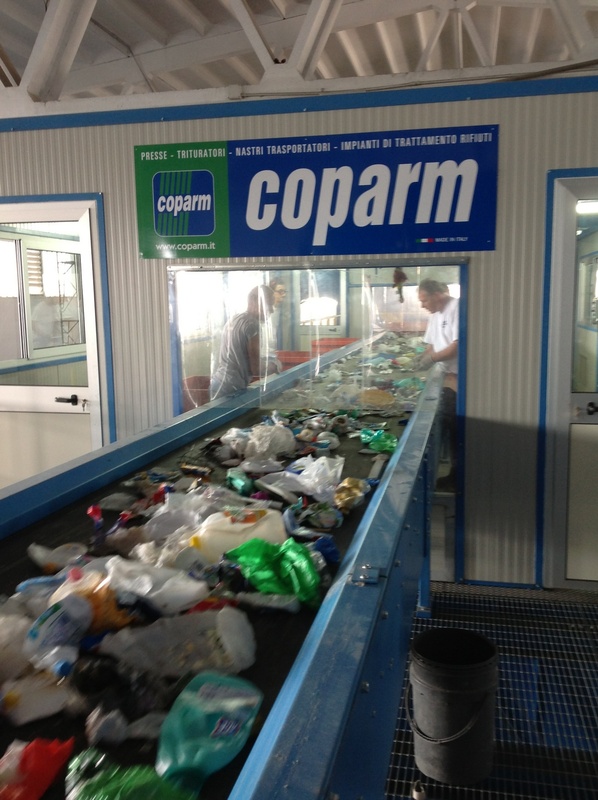 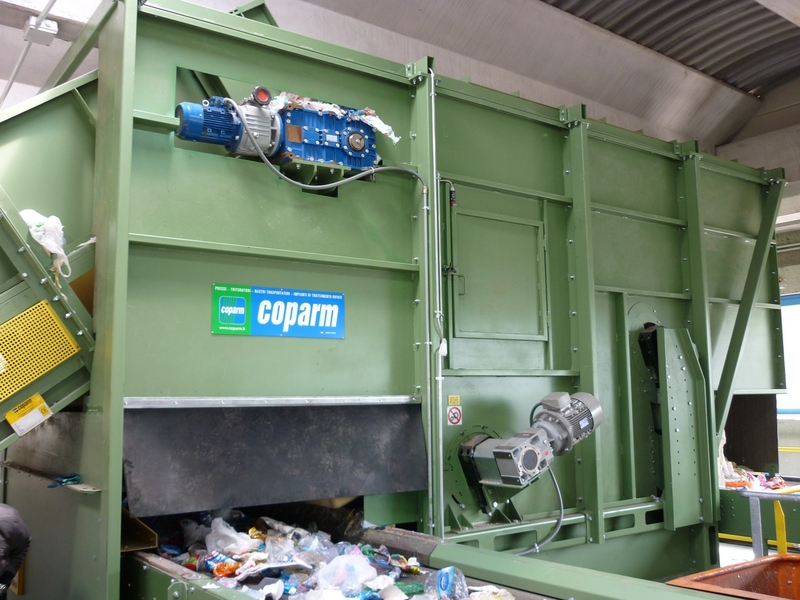 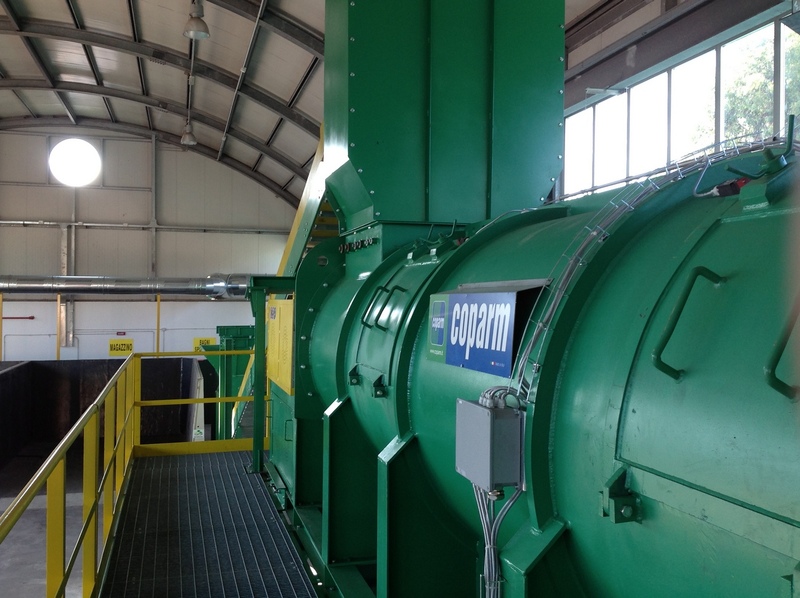 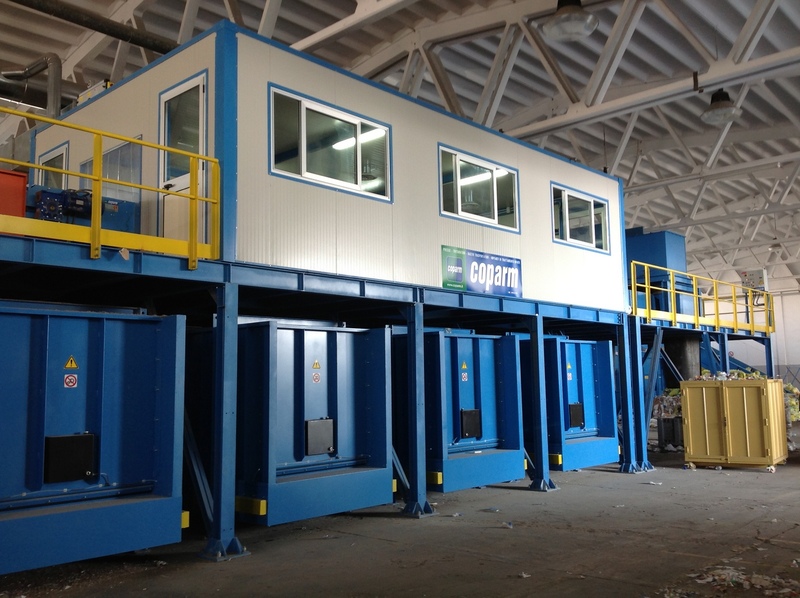 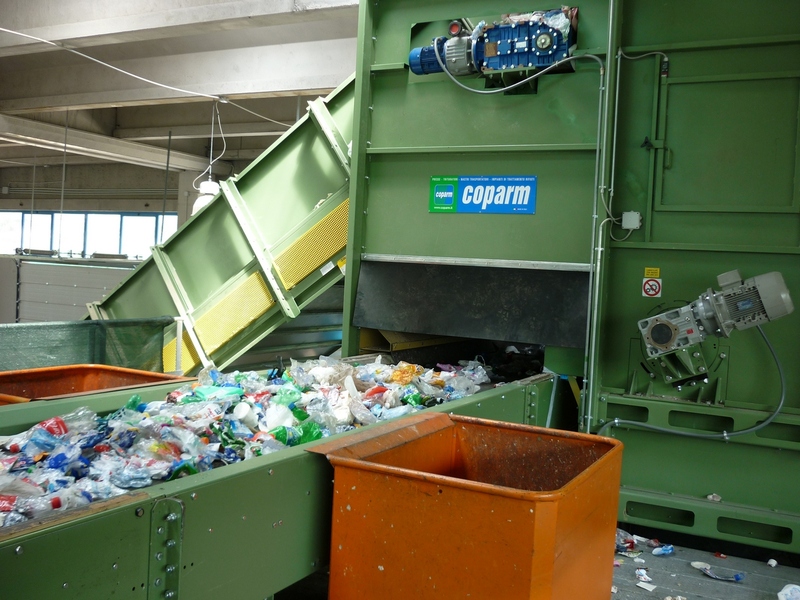 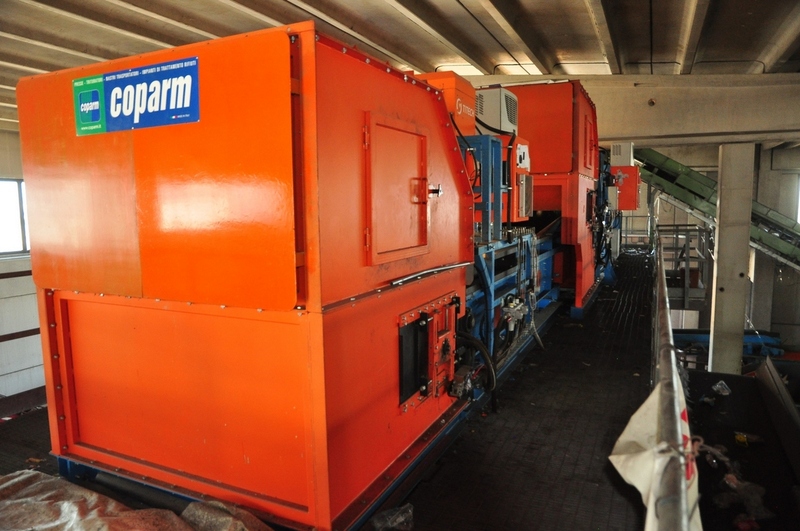 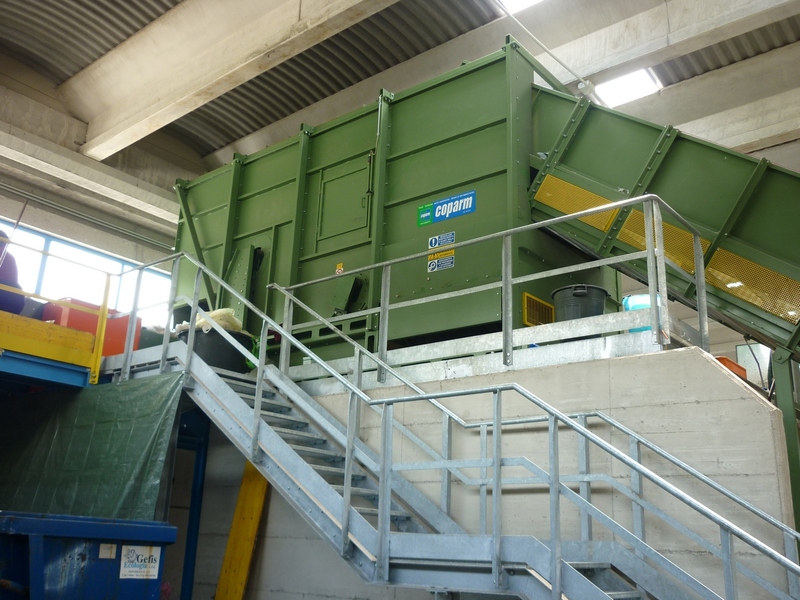 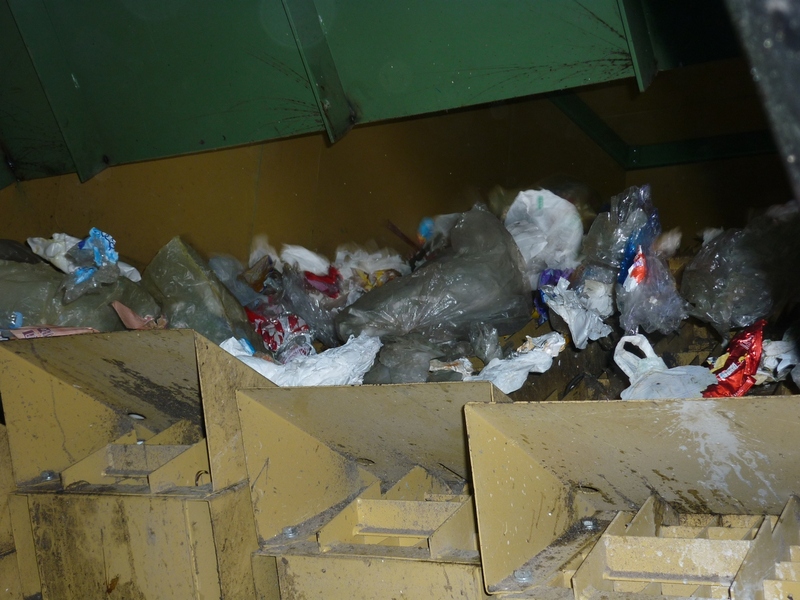 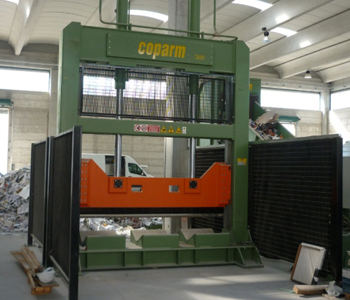 Coparm is leader in to the planning, production and assembly of sorting systems and components for the waste disposal and recycling industry world-wide. 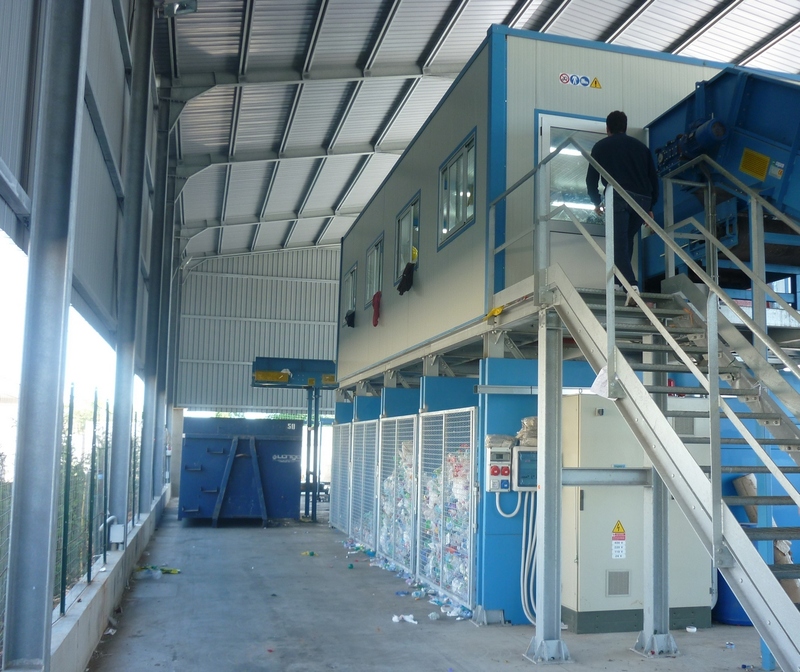 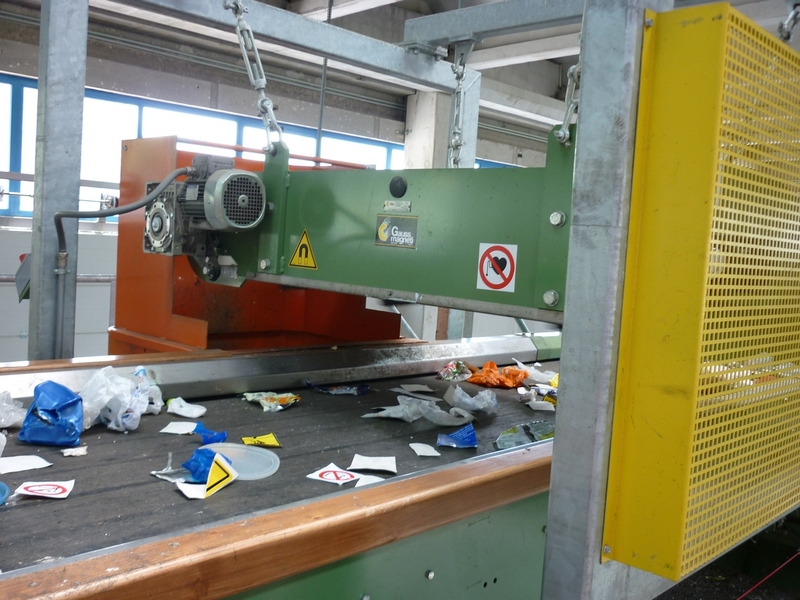 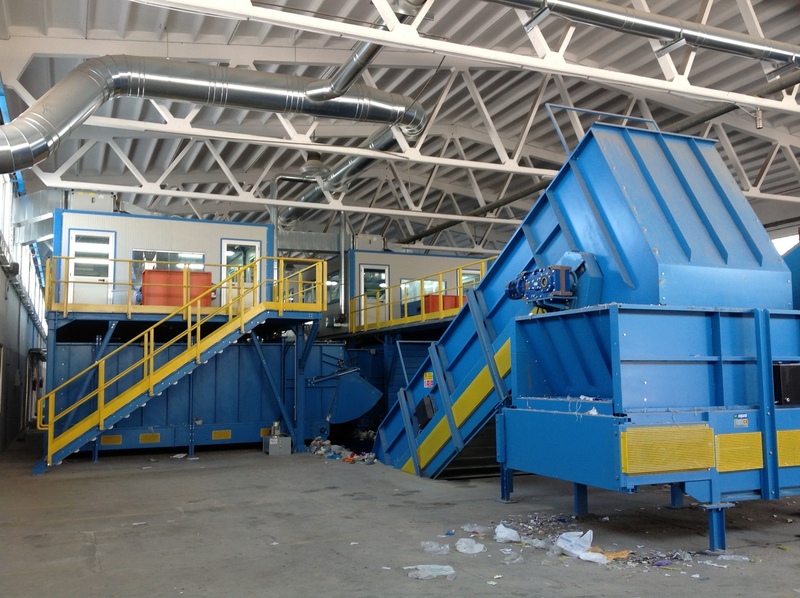 We offer you a tailor-made full service, from conceptual design to planning, production, modernisation, optimisation, assembly, start-up, conversions, disassembly, maintenance and servicing of components to complete recycling and sorting systems. 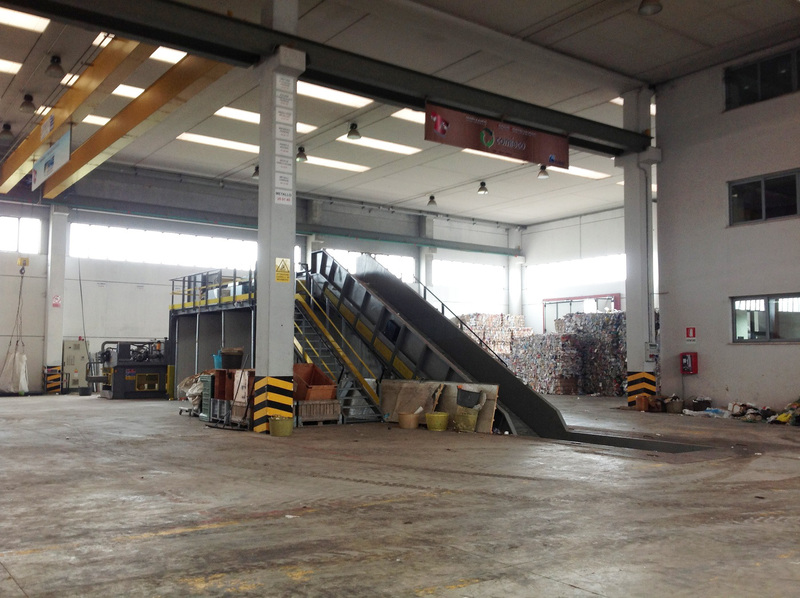 You can count on us to find the right solution for all your needs. 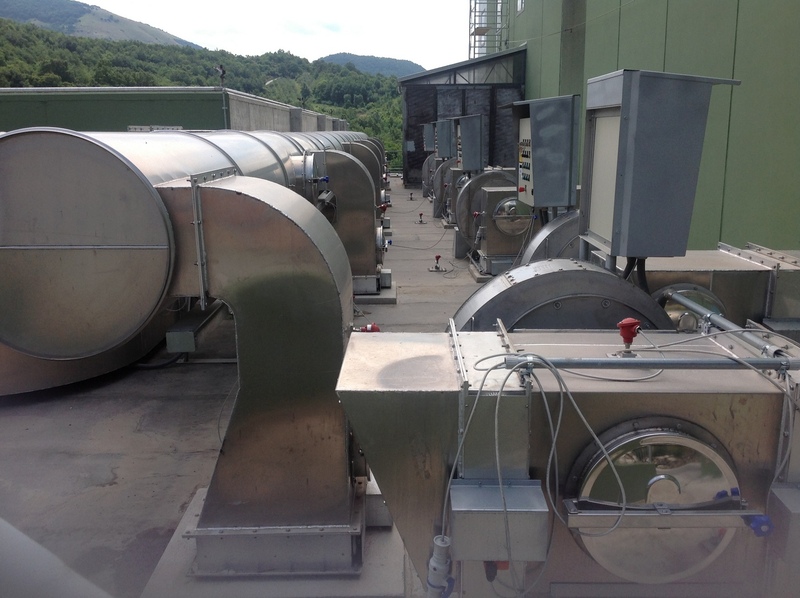 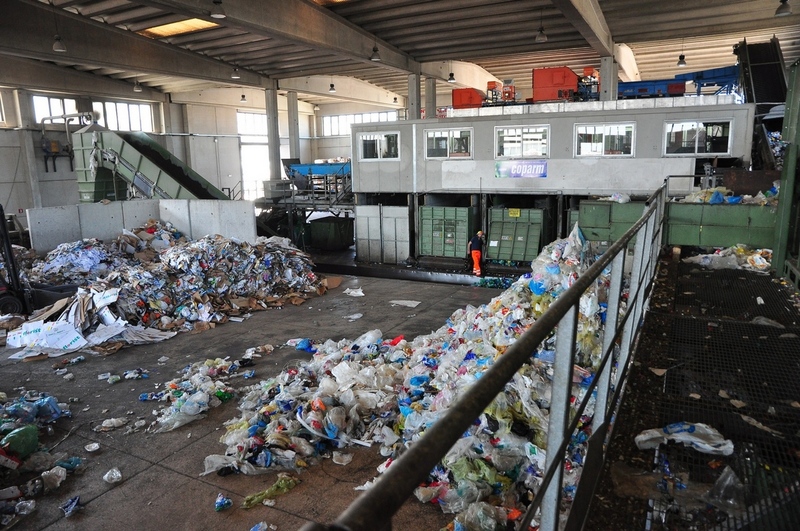 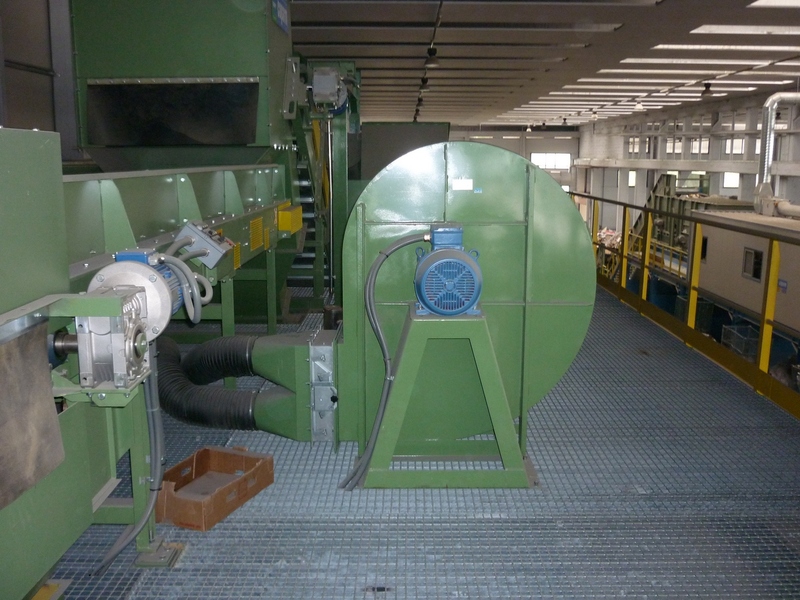 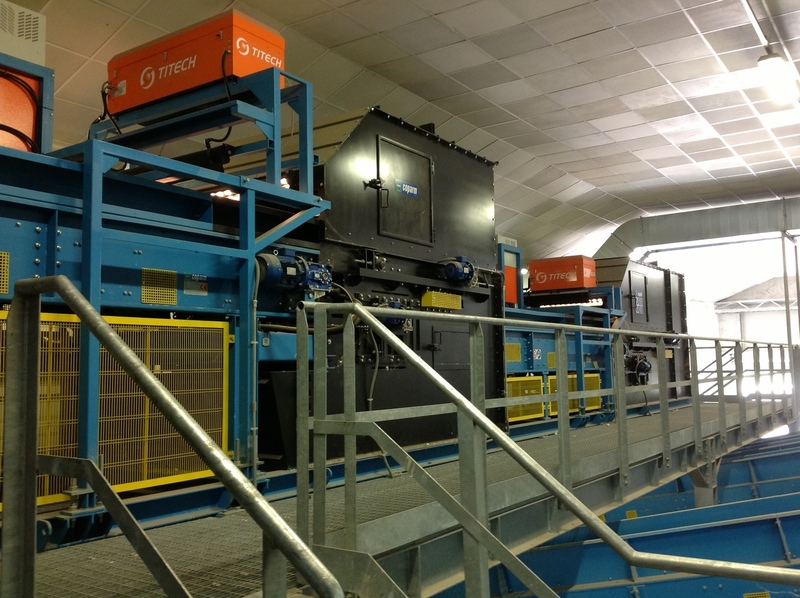 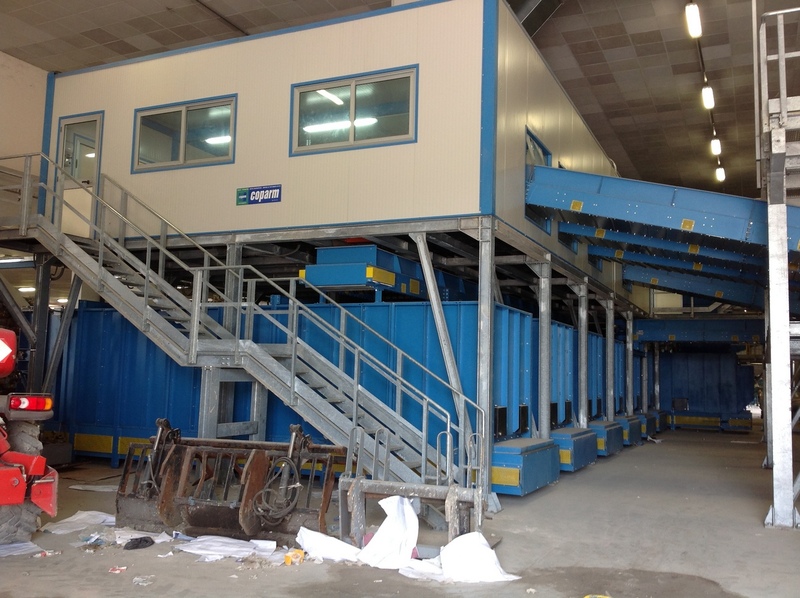 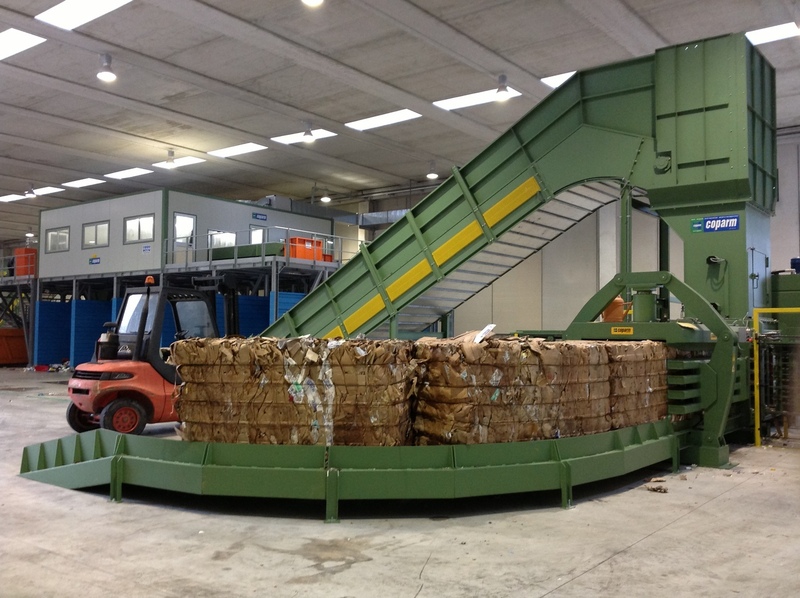 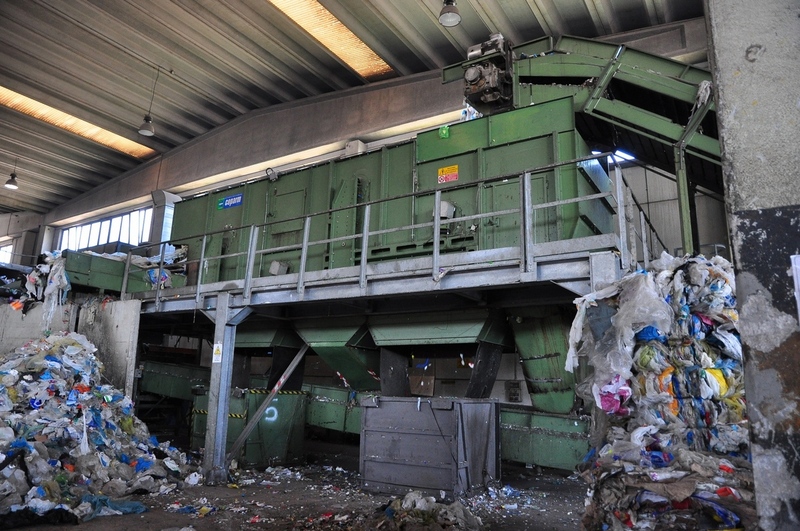 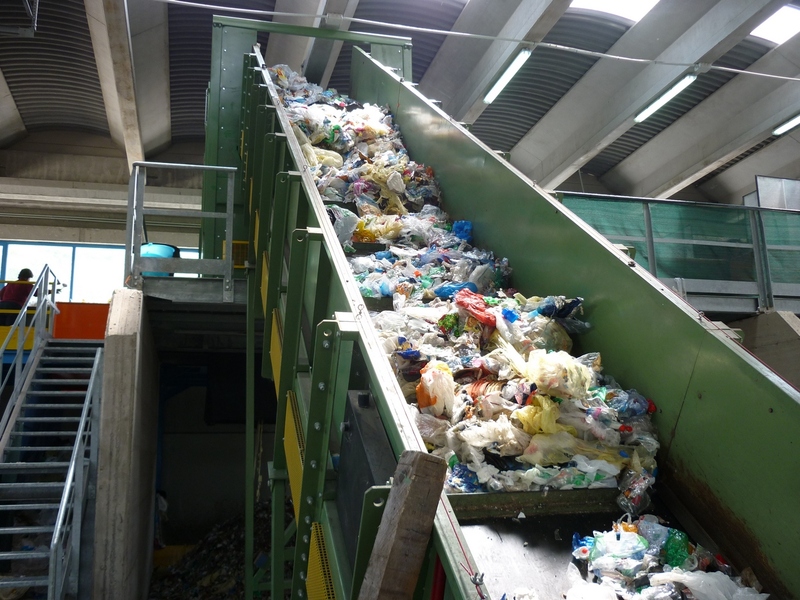 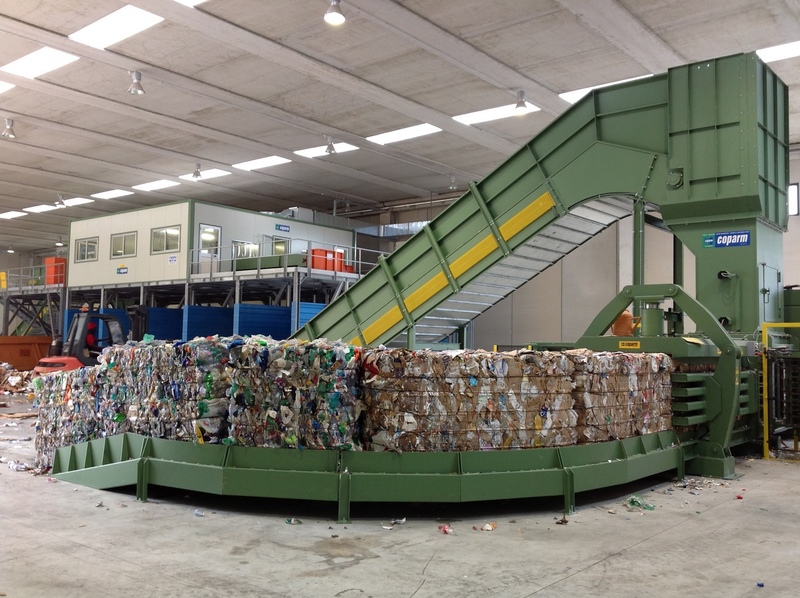 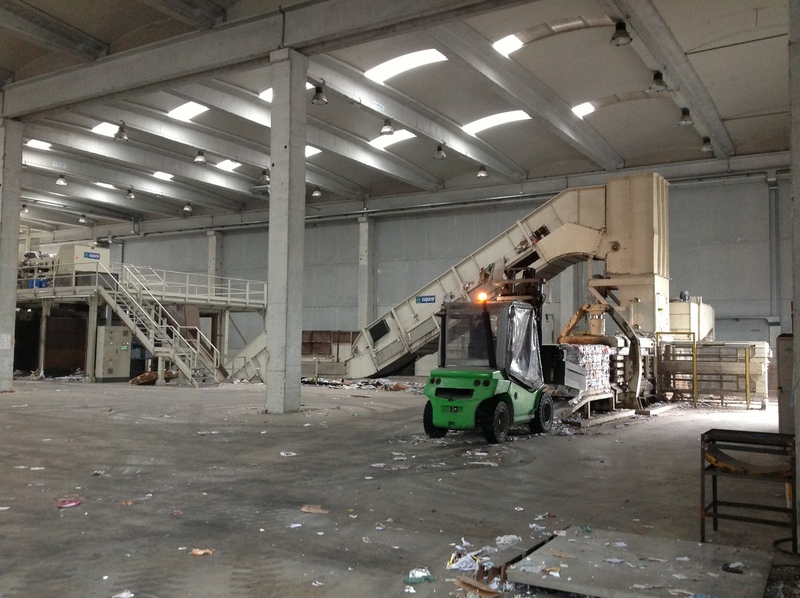 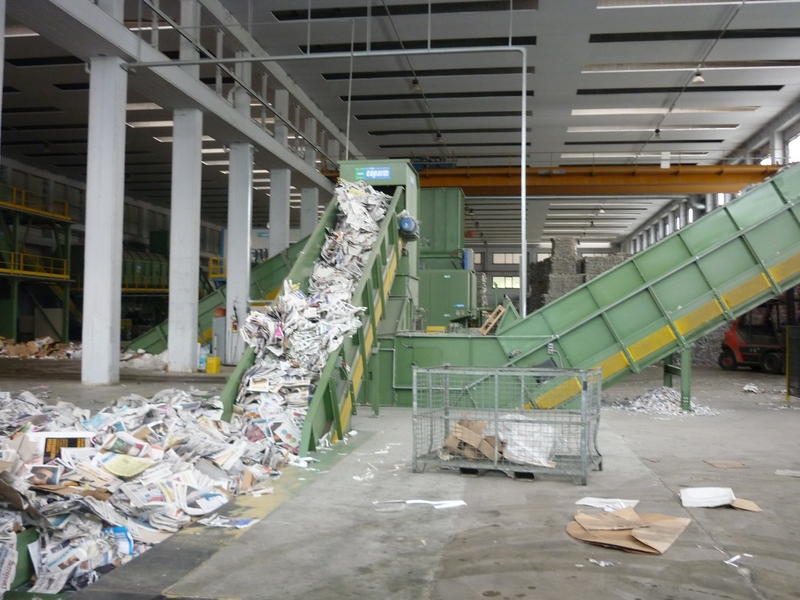 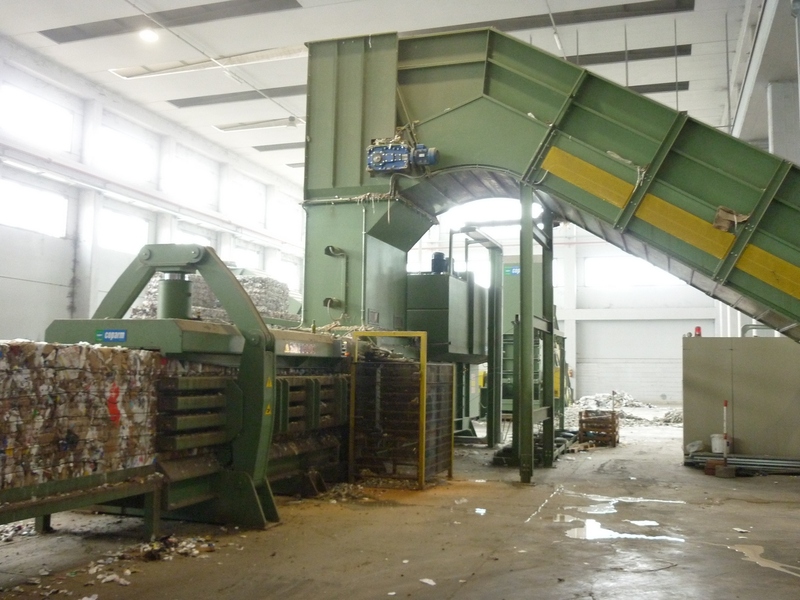 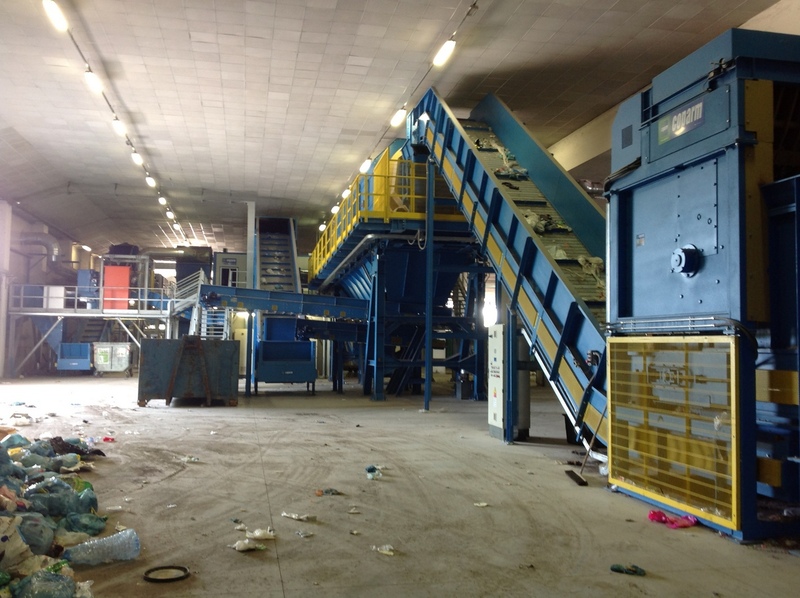 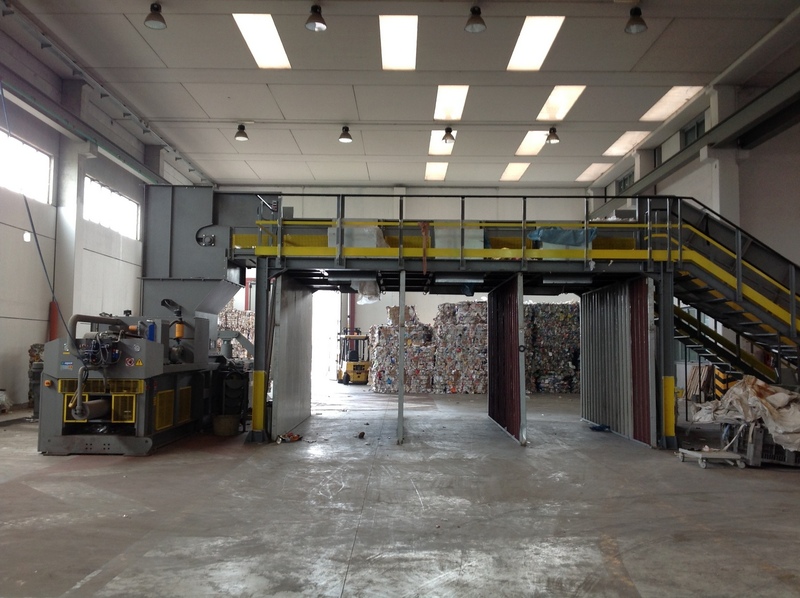 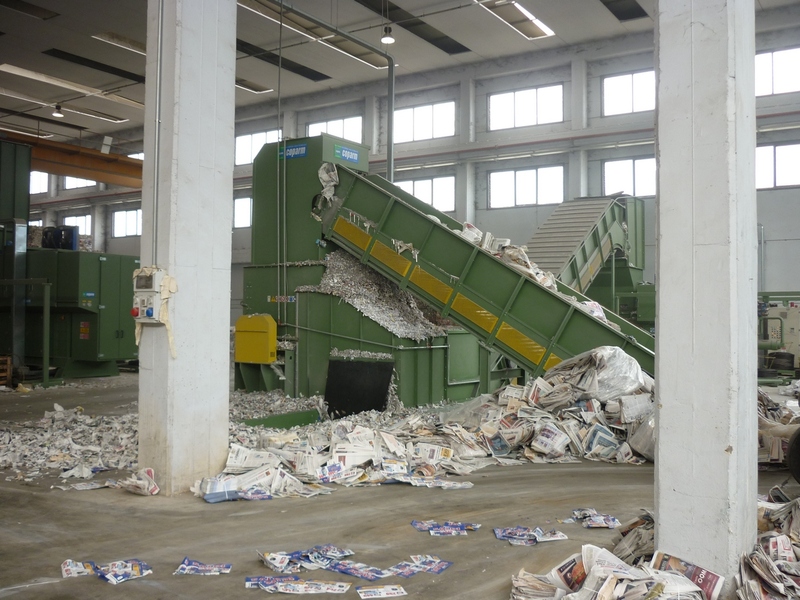 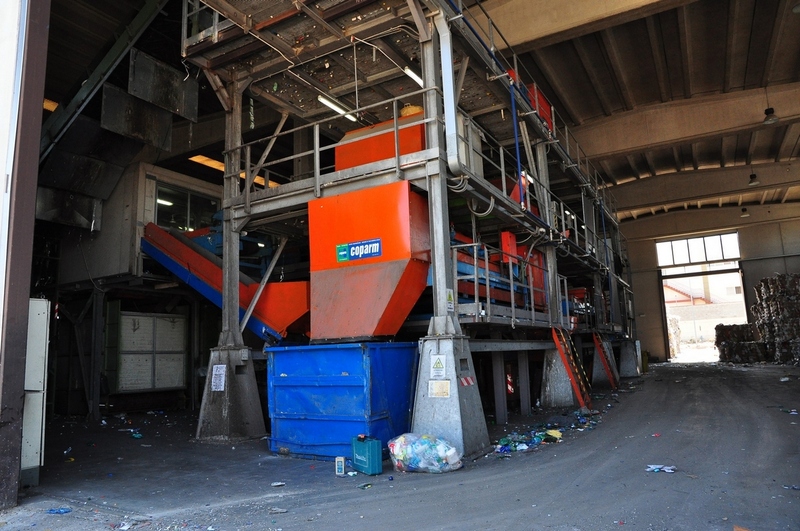 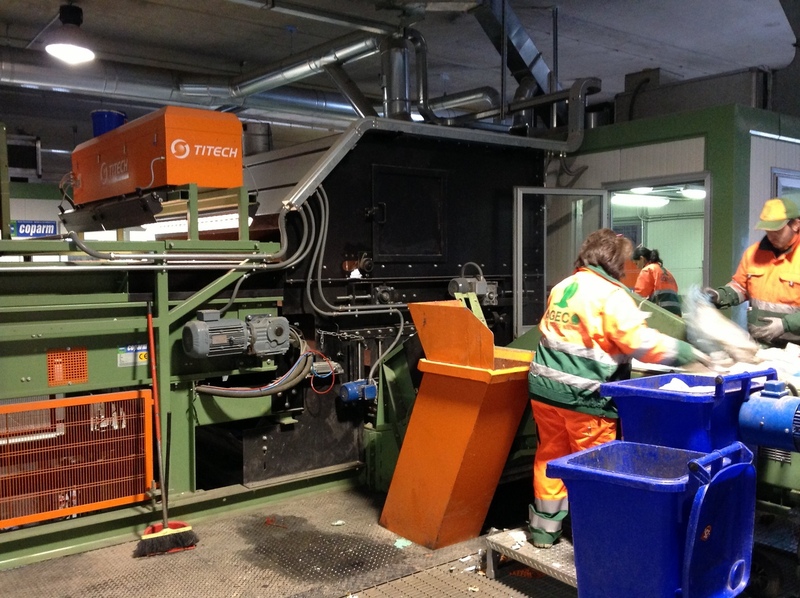 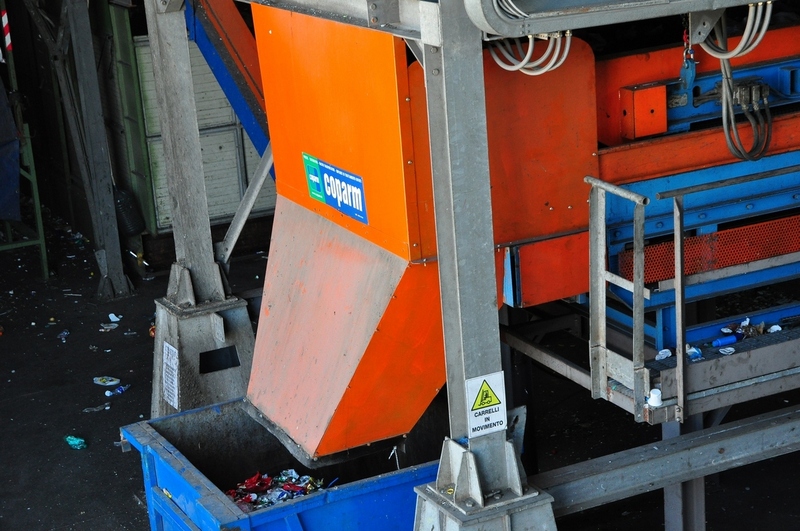 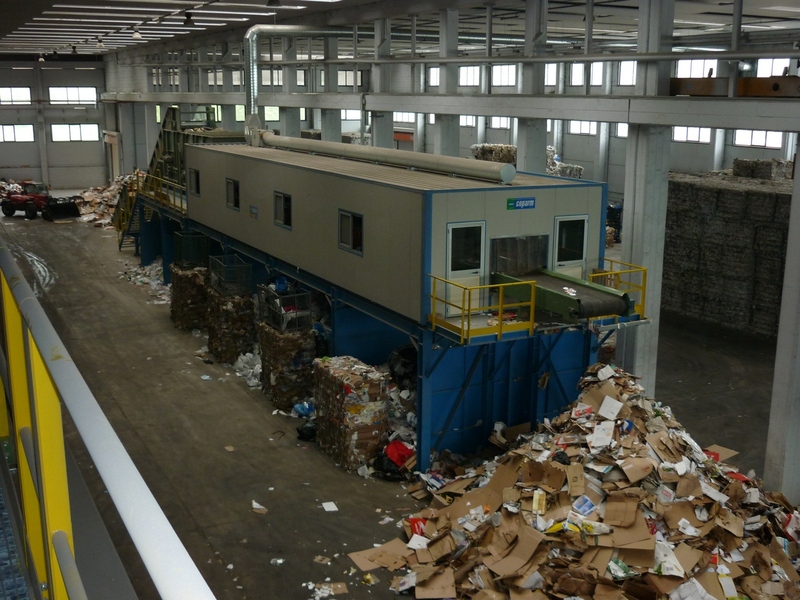 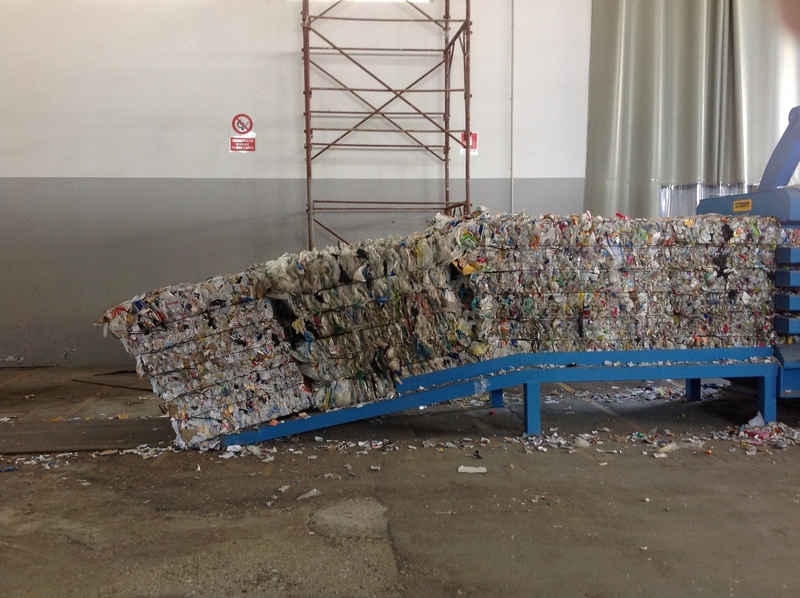 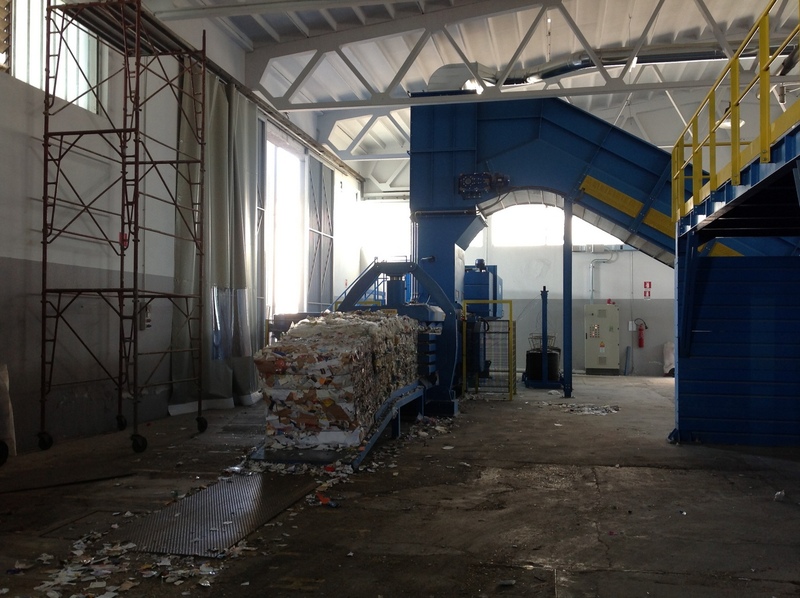 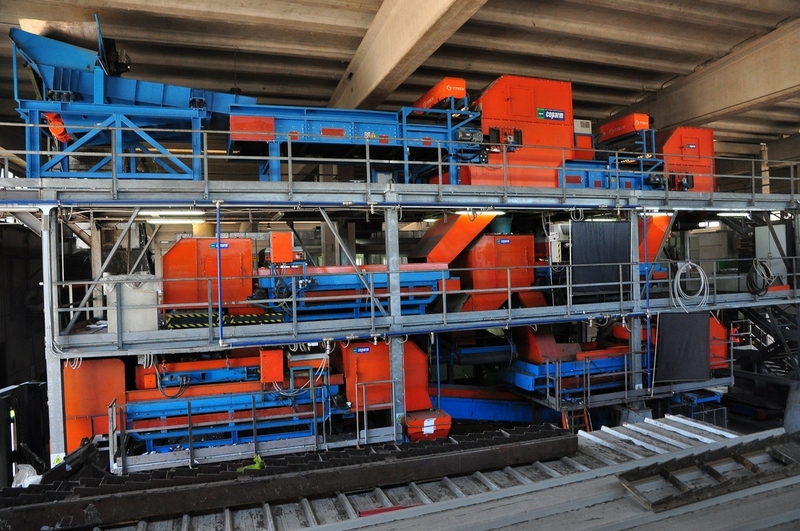 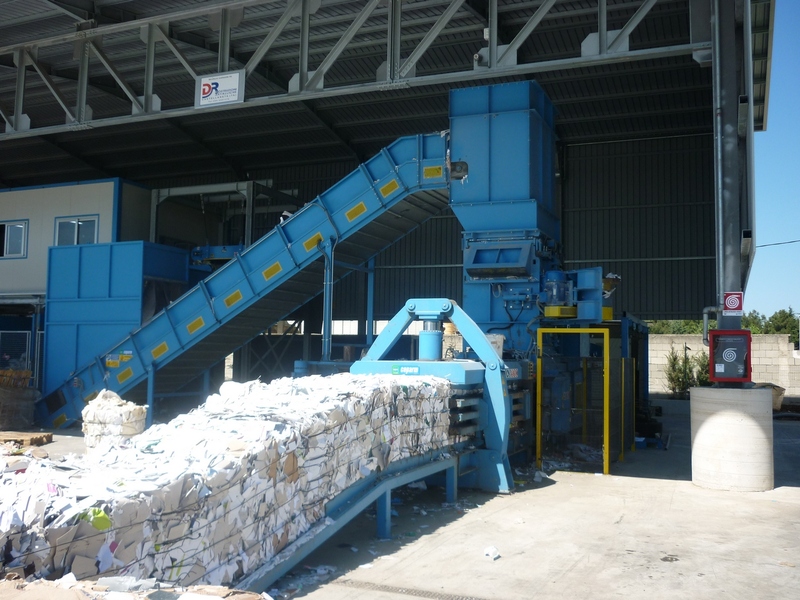 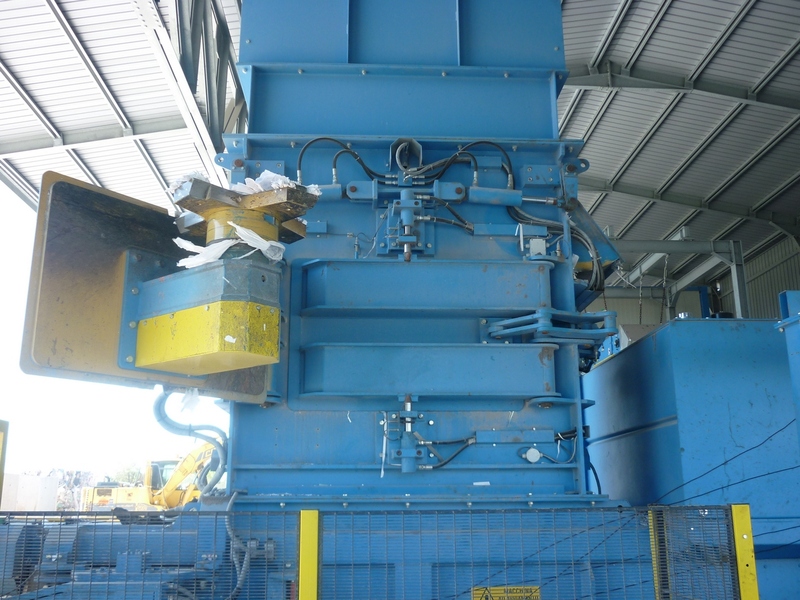 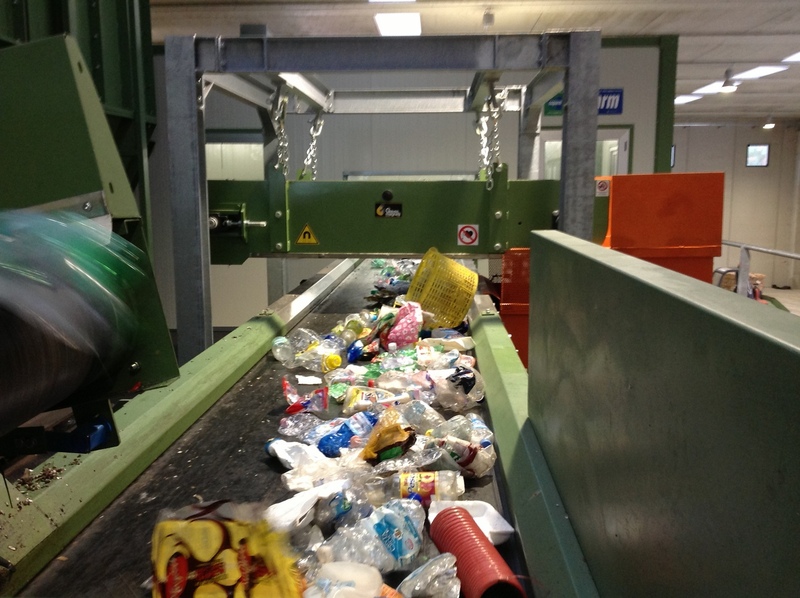 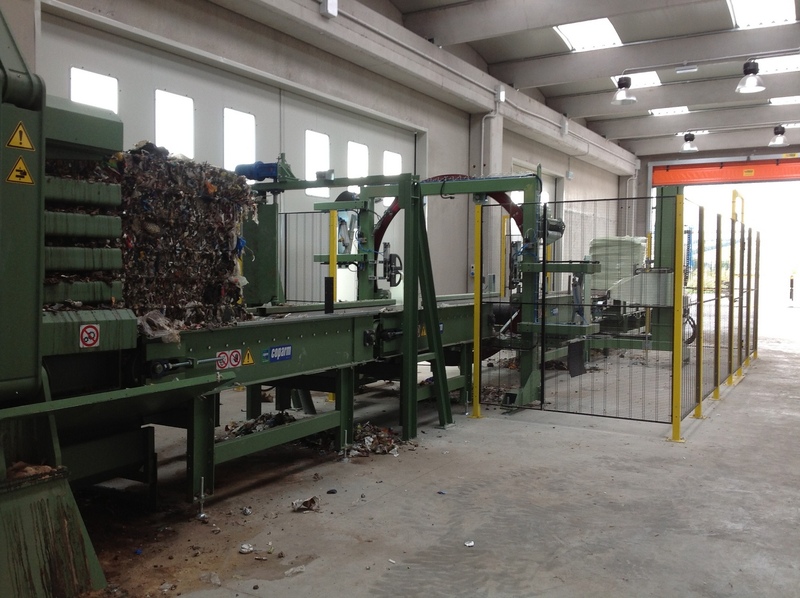 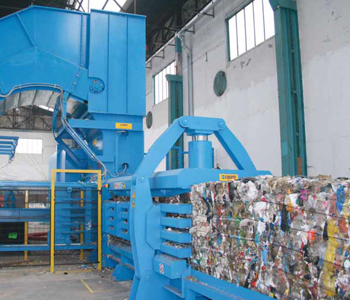 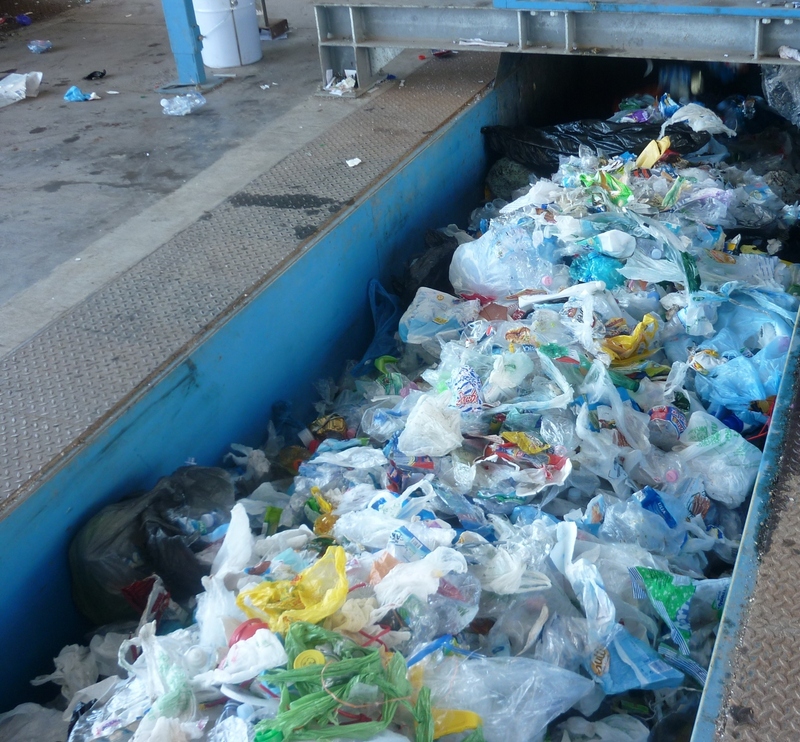 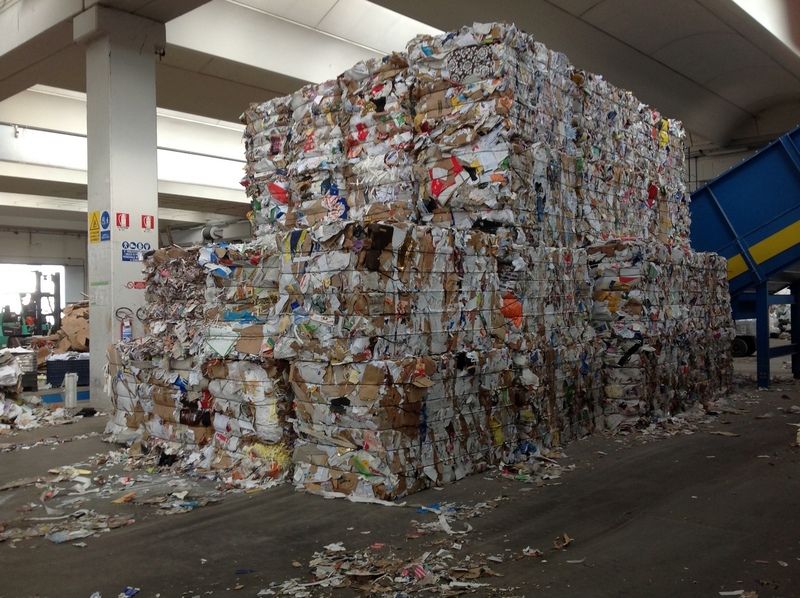 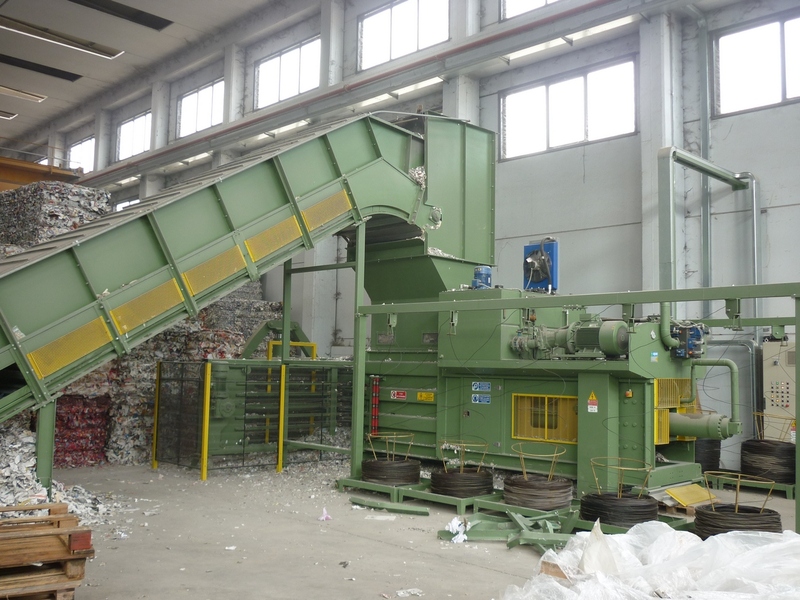 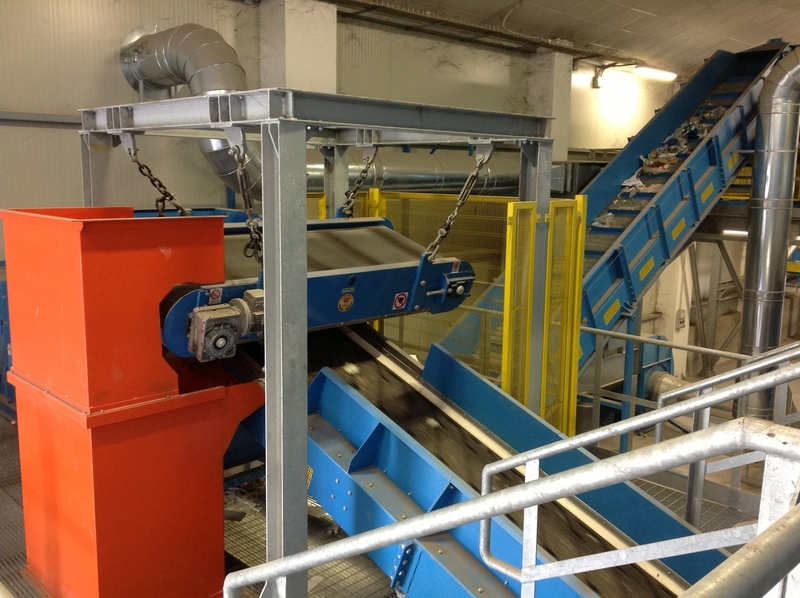 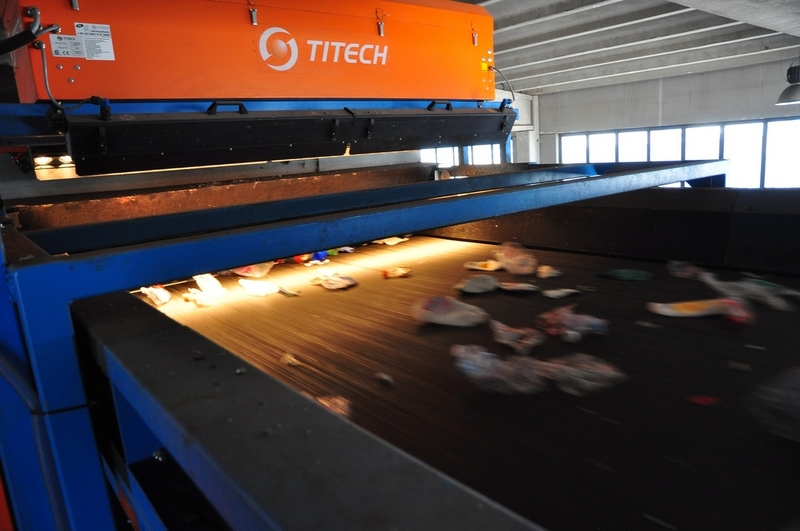 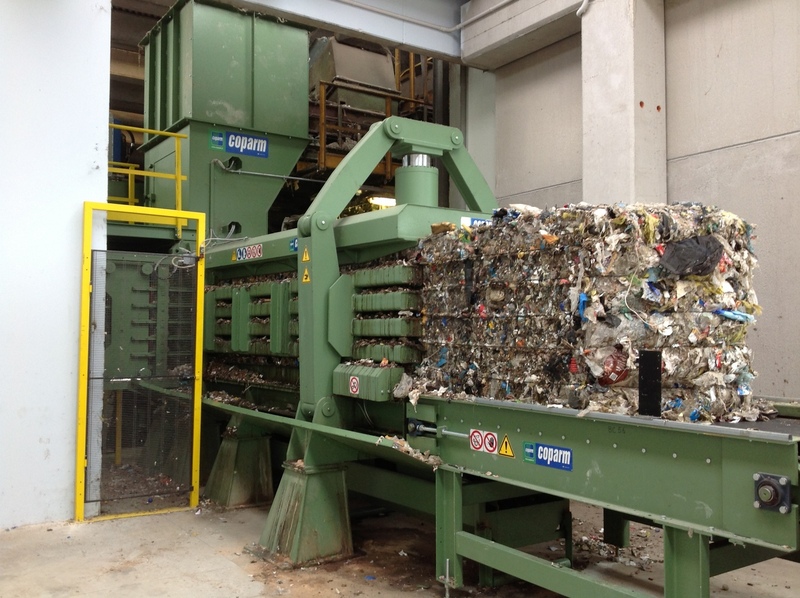 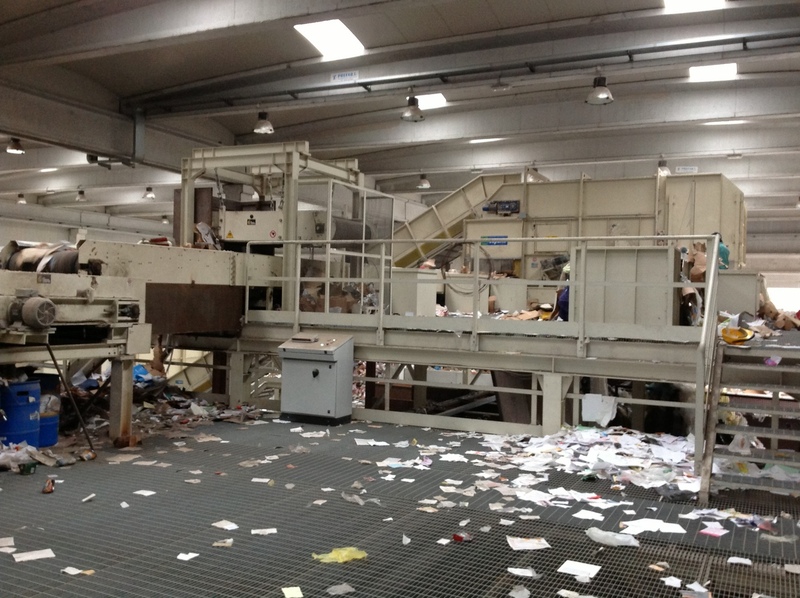 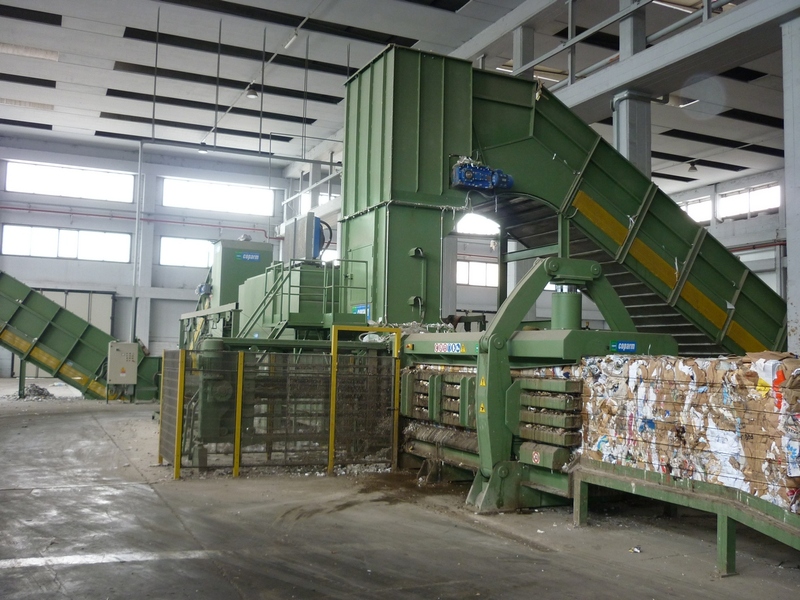 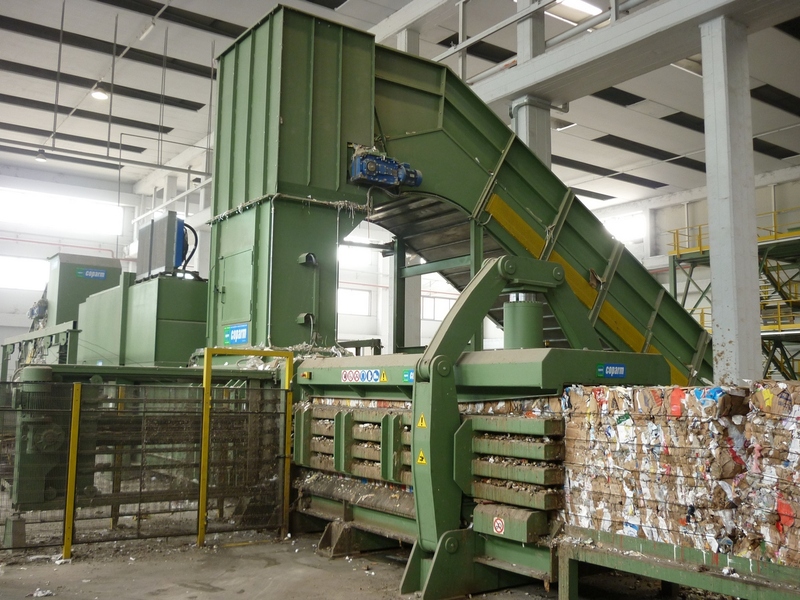 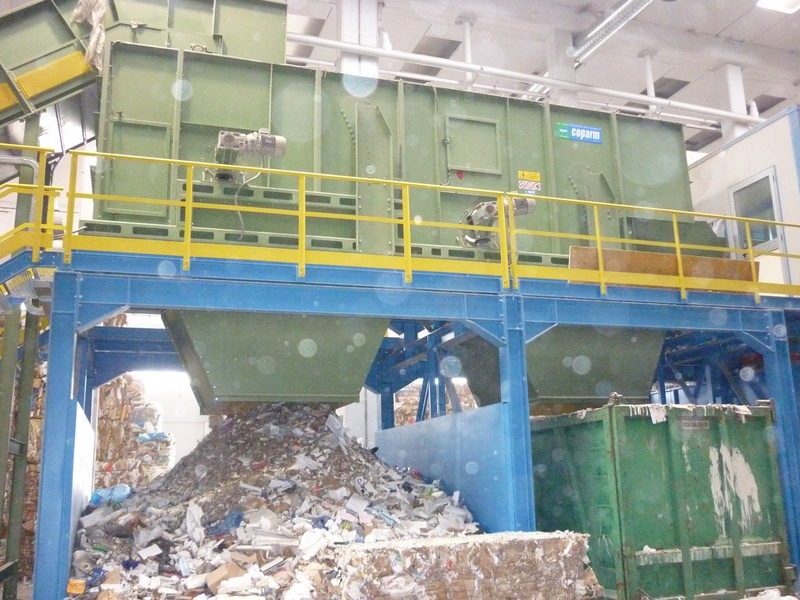 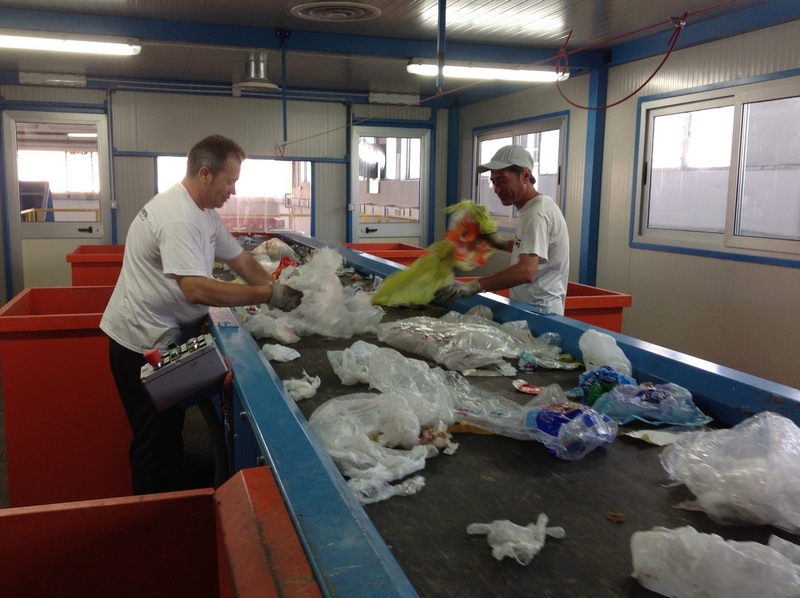 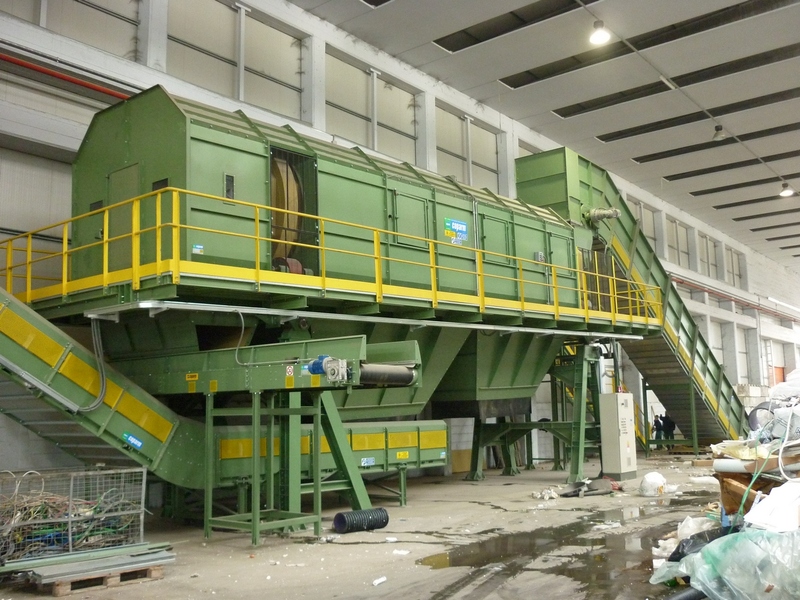 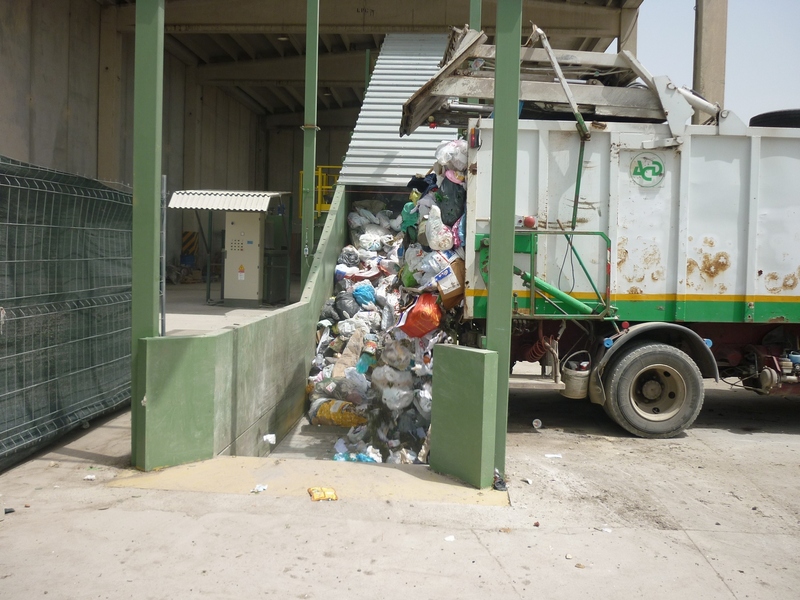 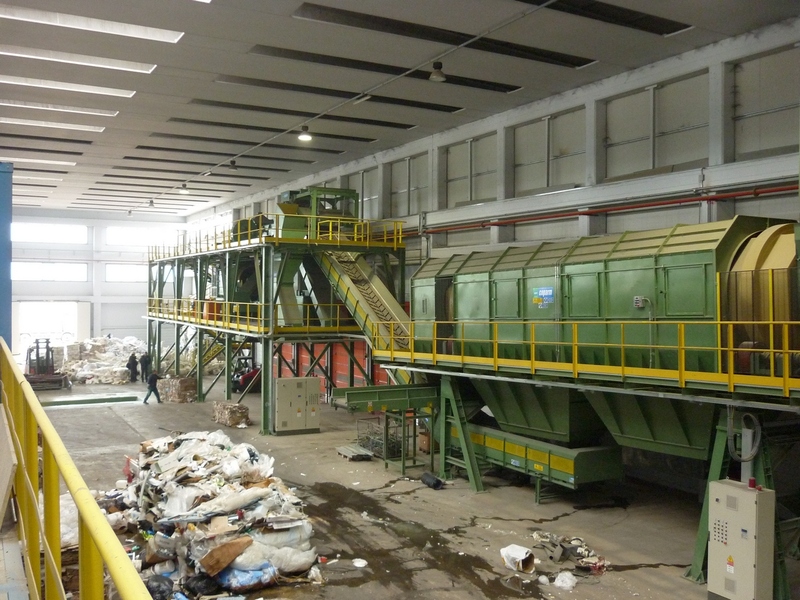 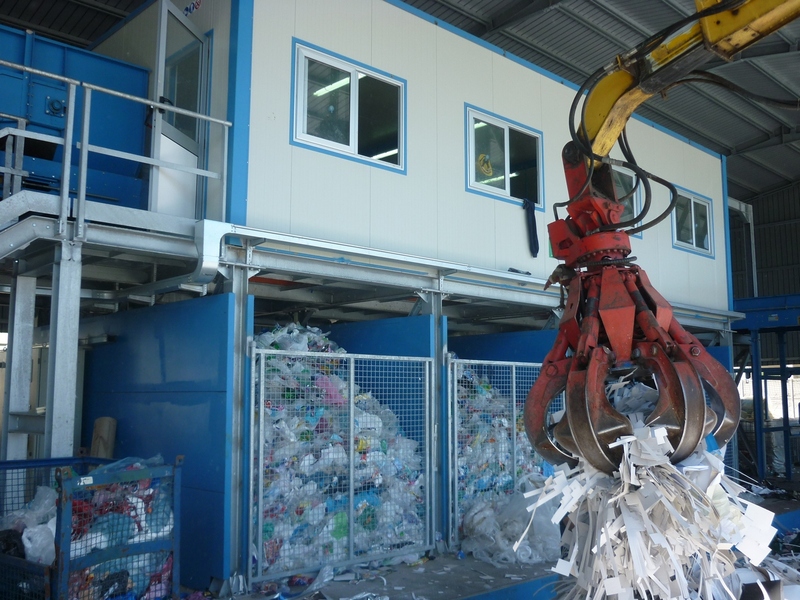 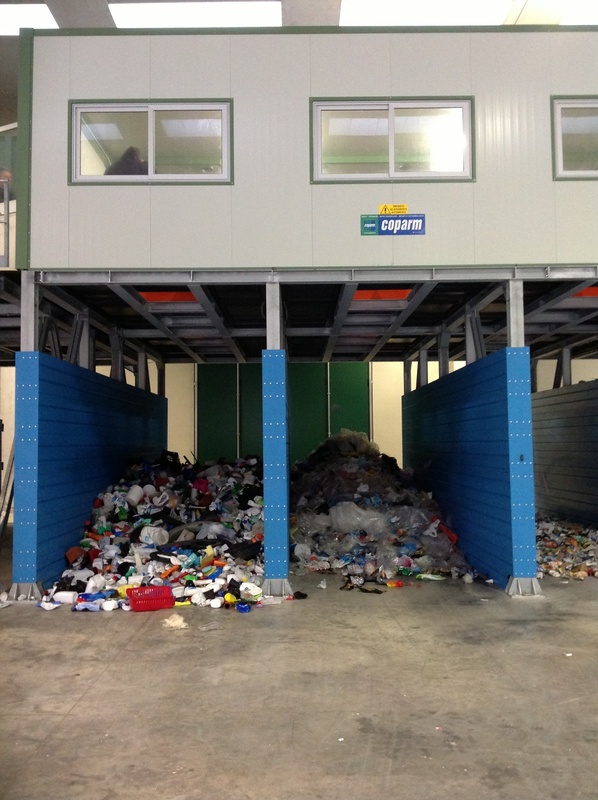 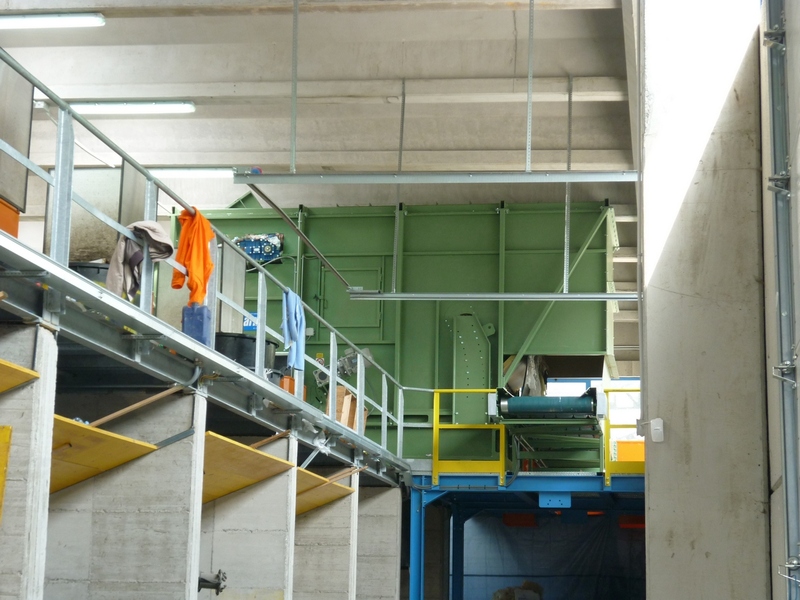 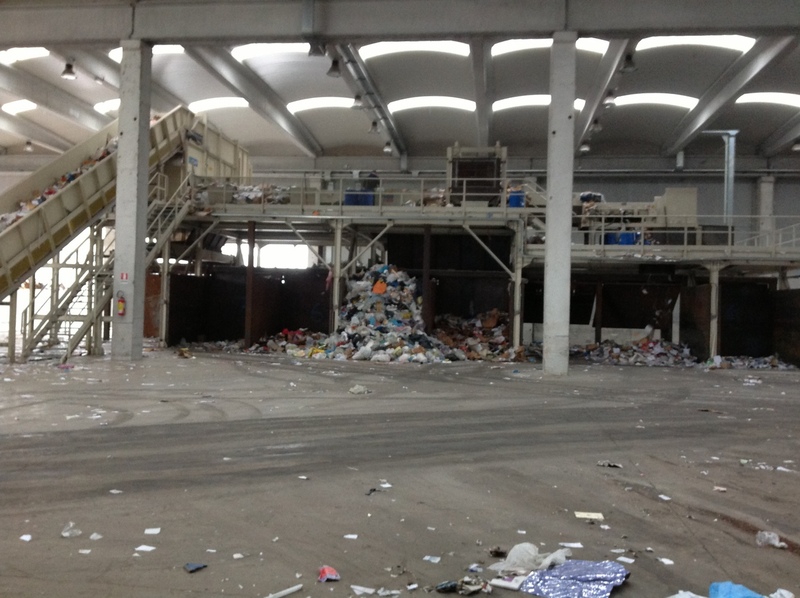 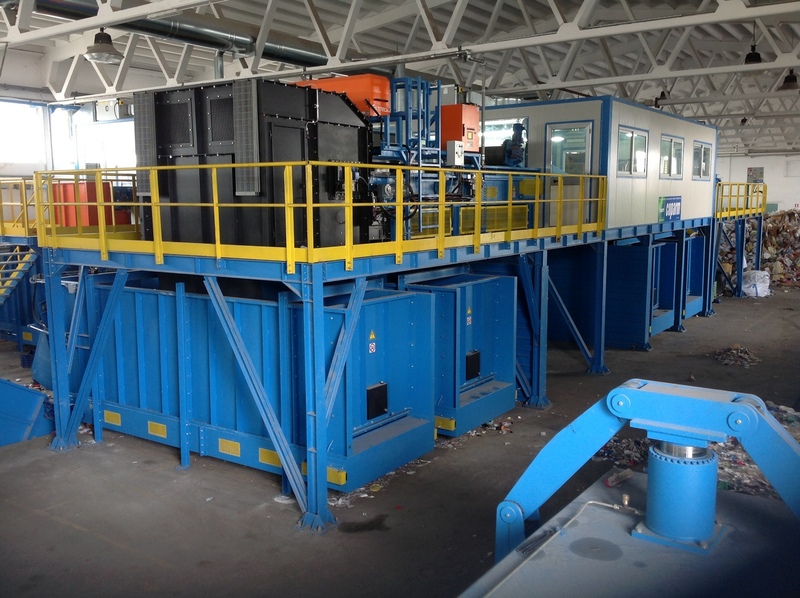 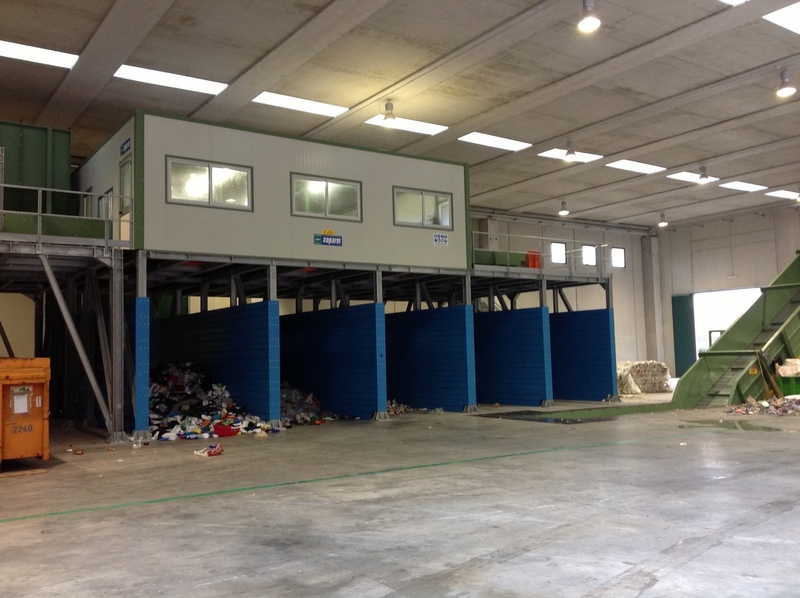 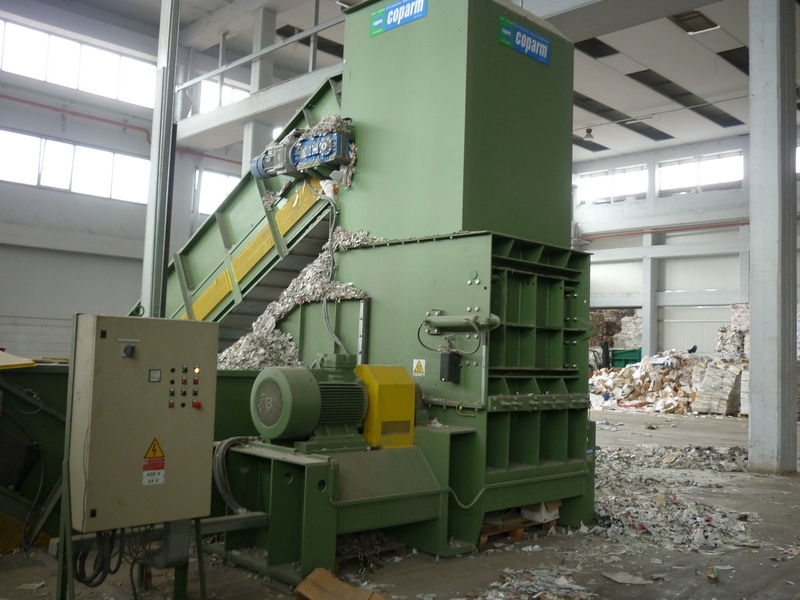 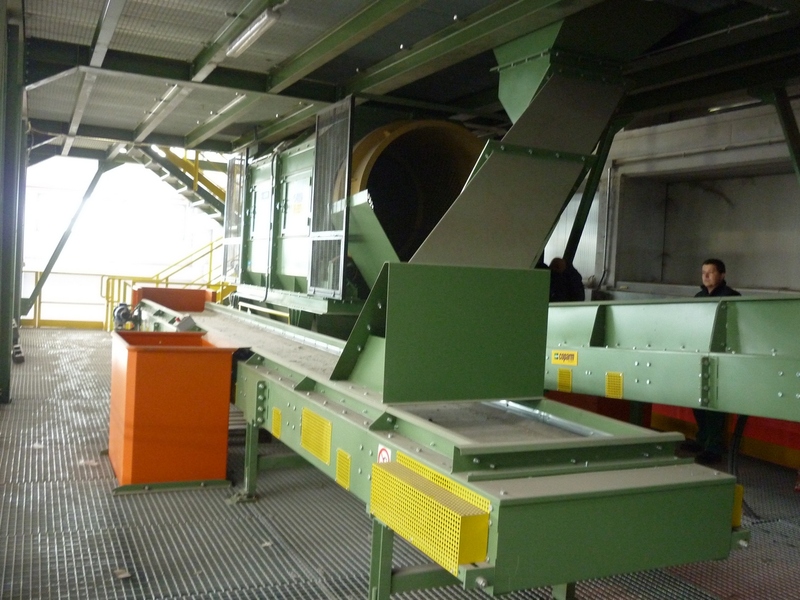 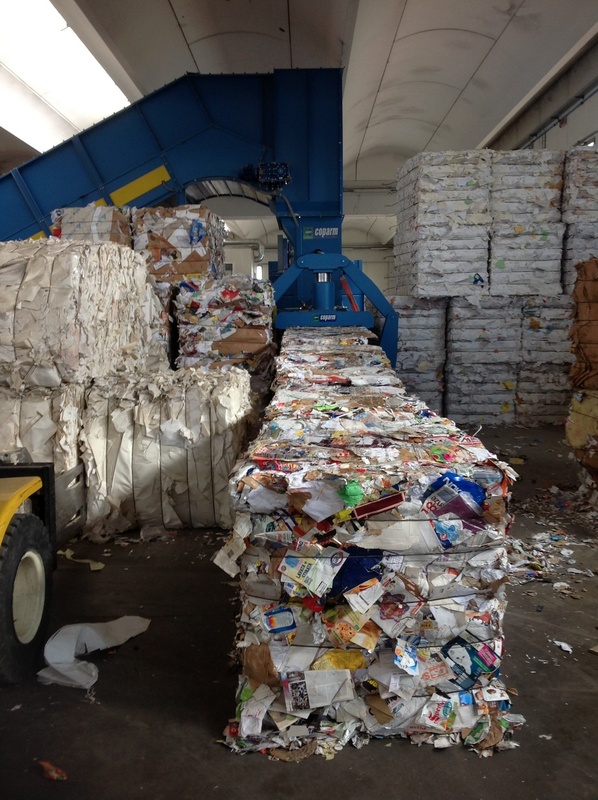 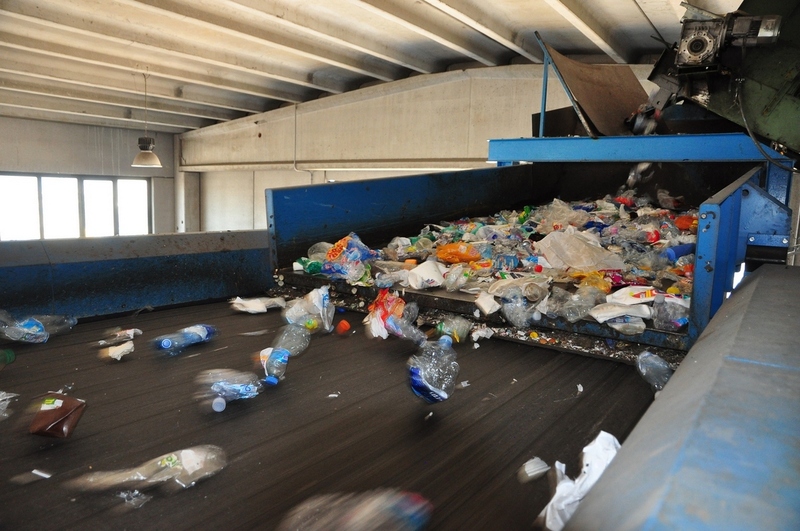 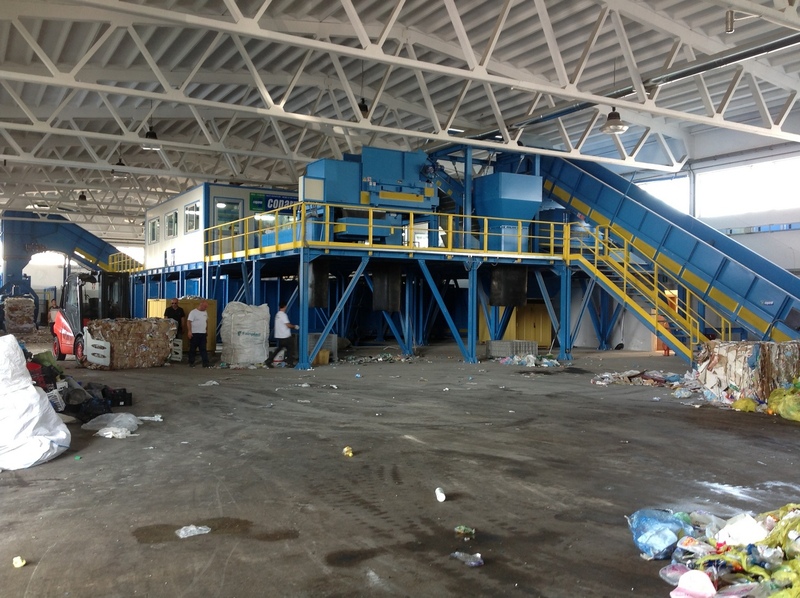 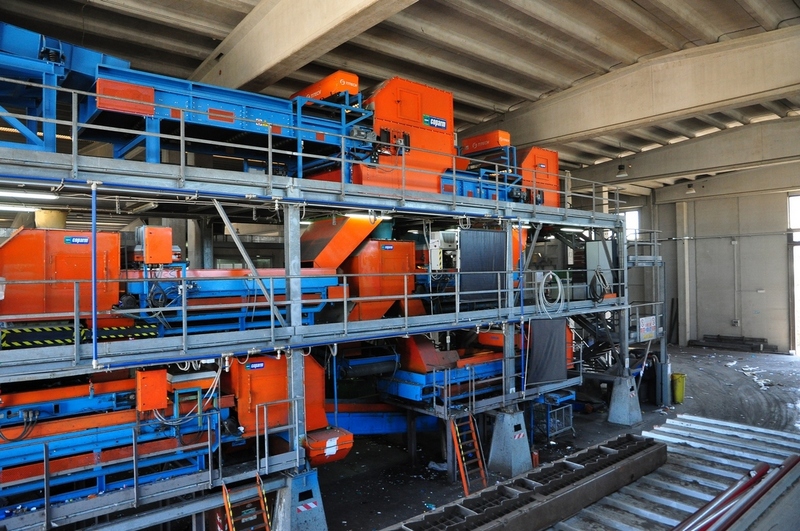 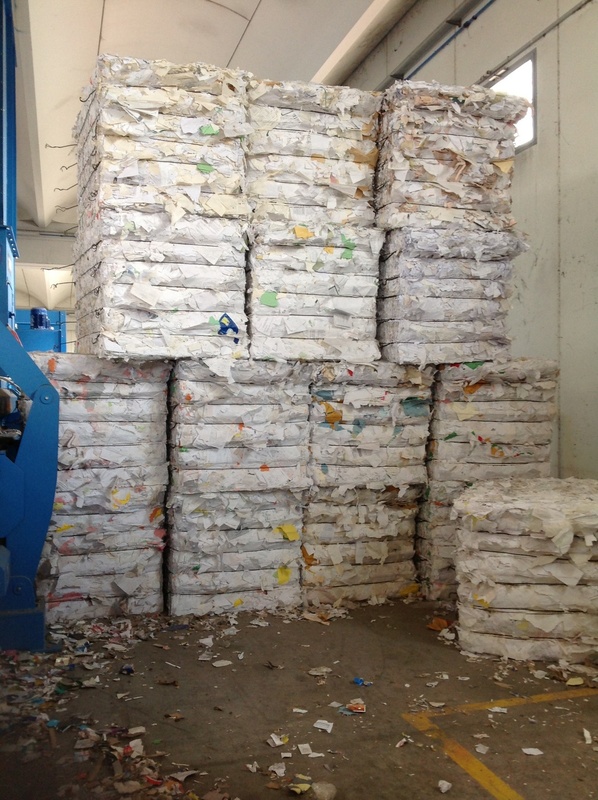 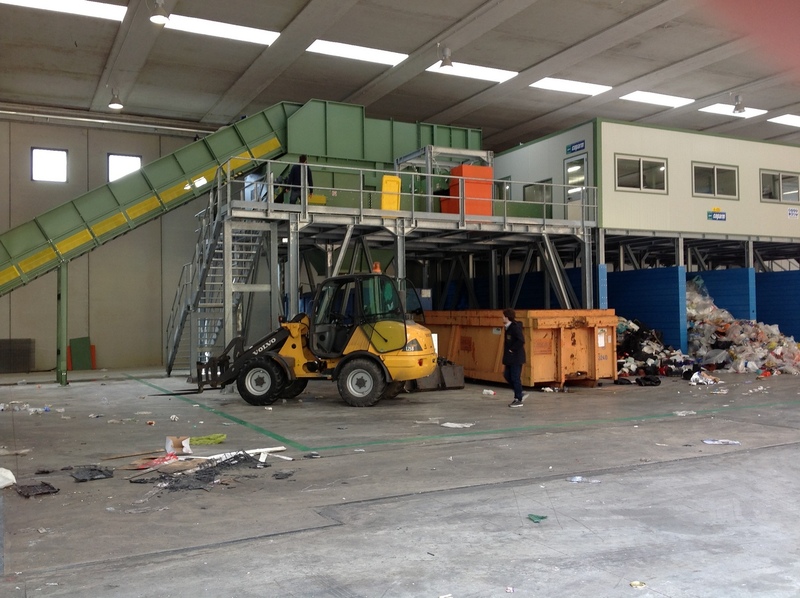 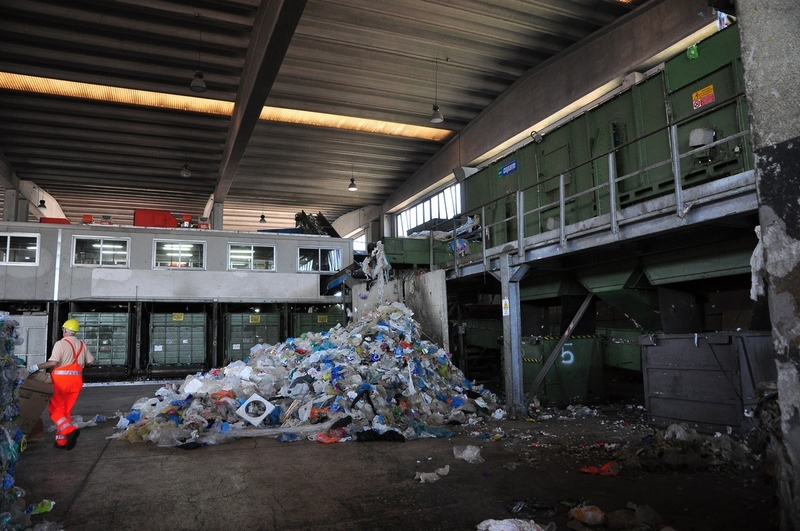 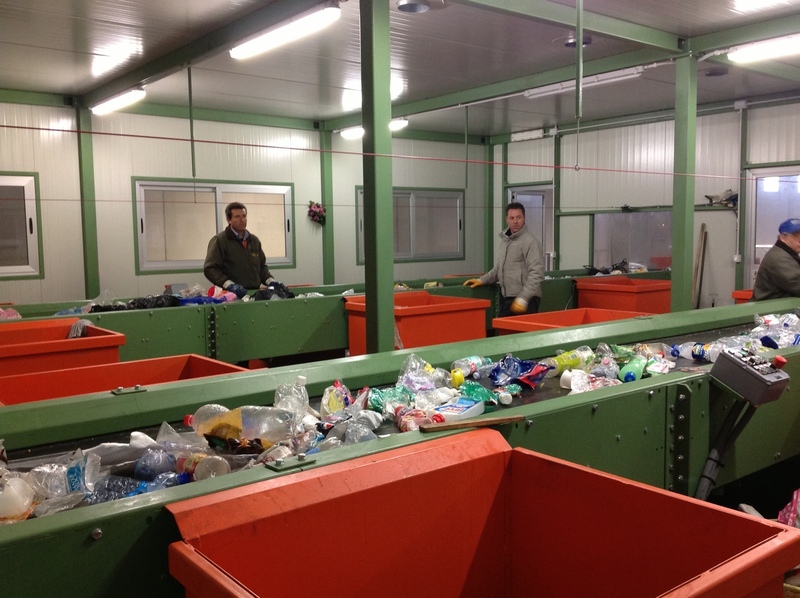 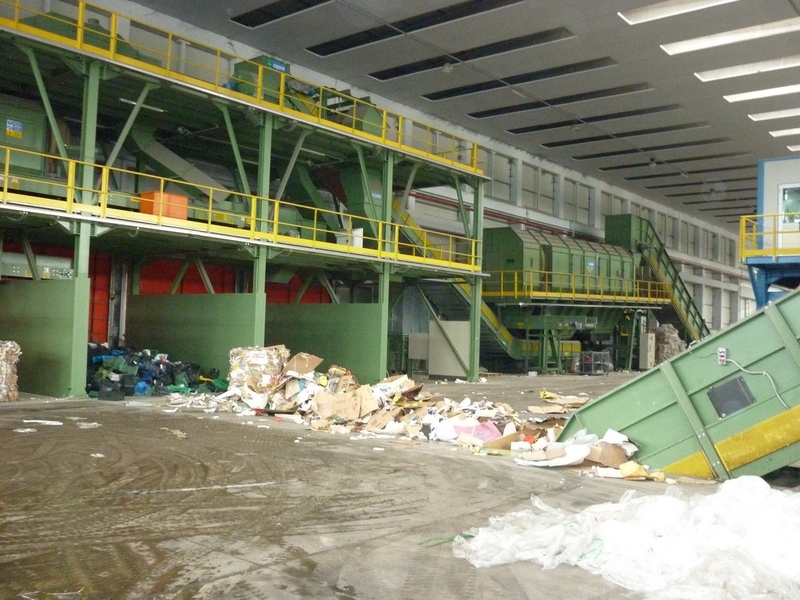 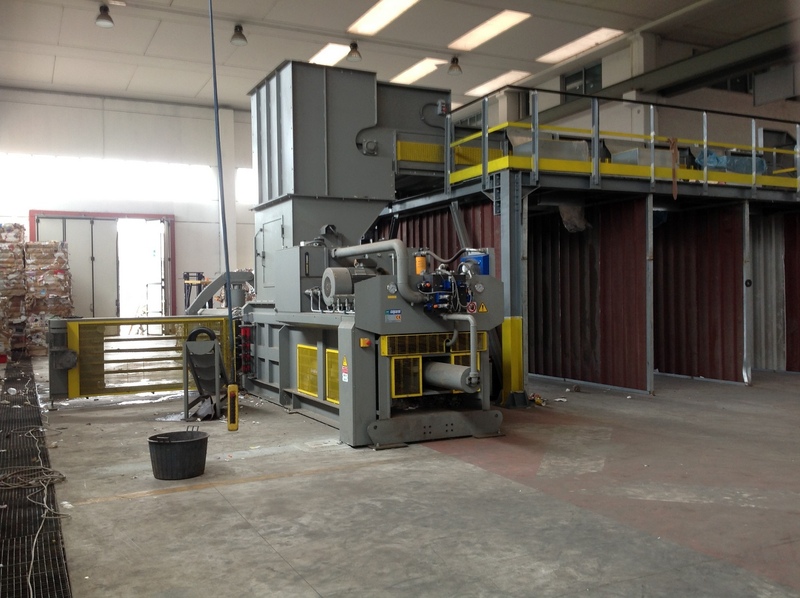 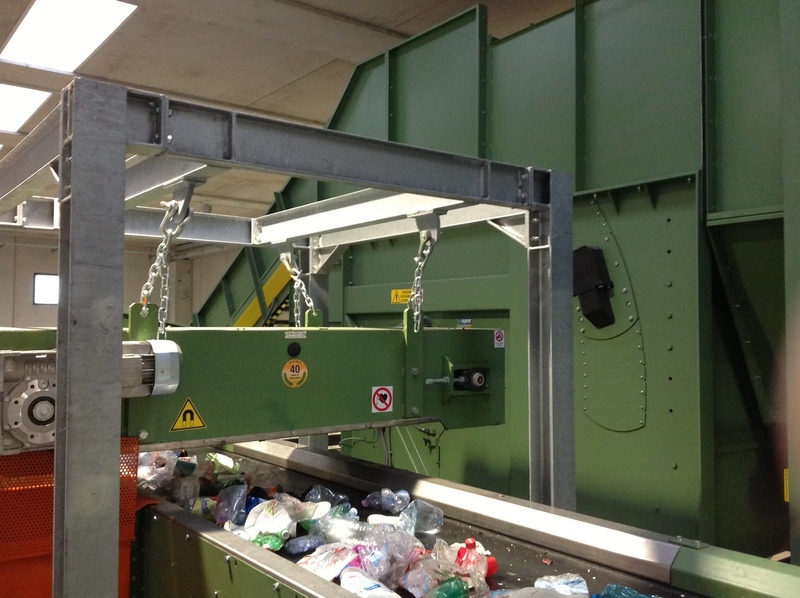 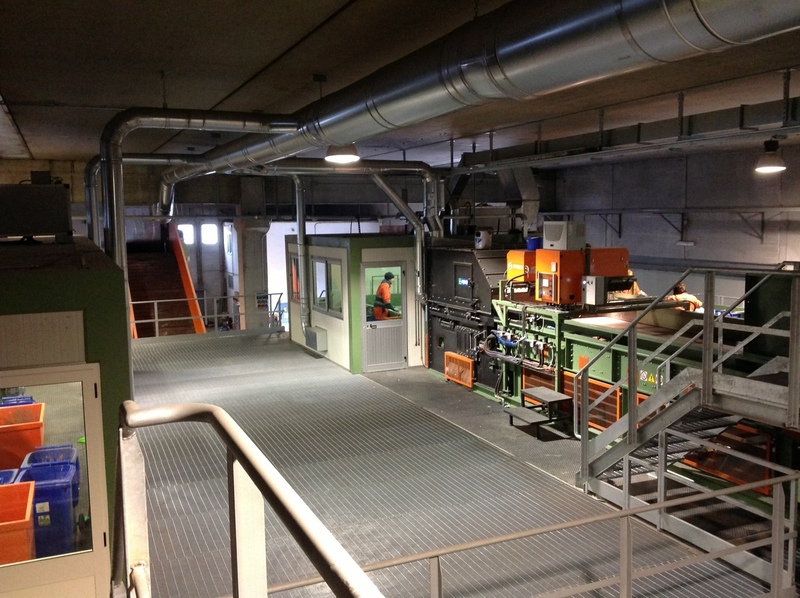 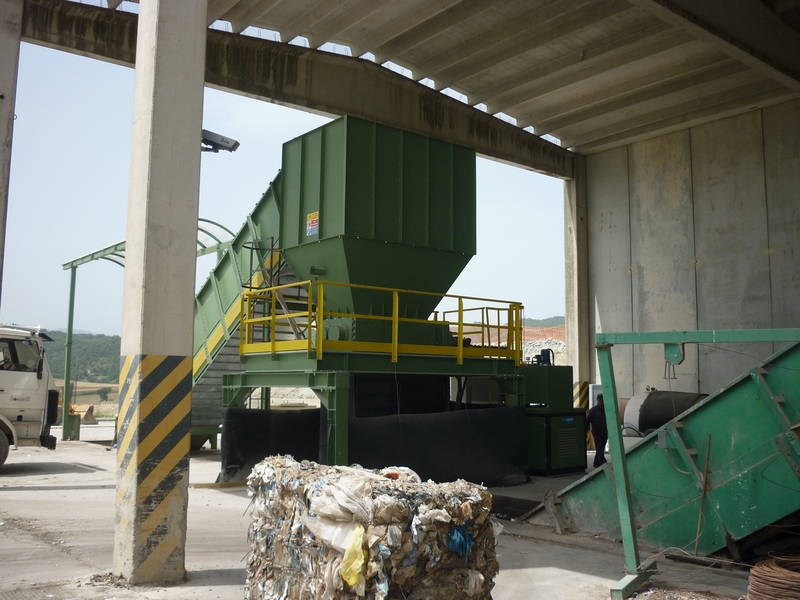 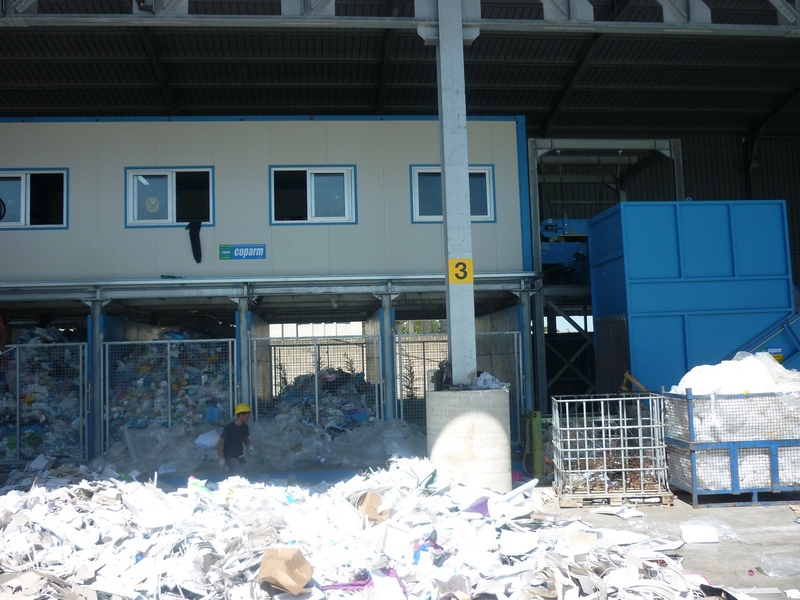 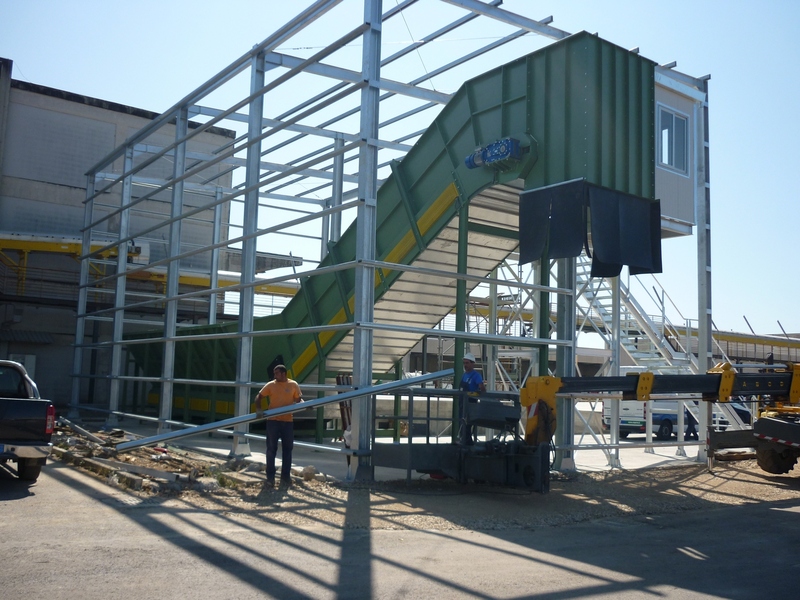 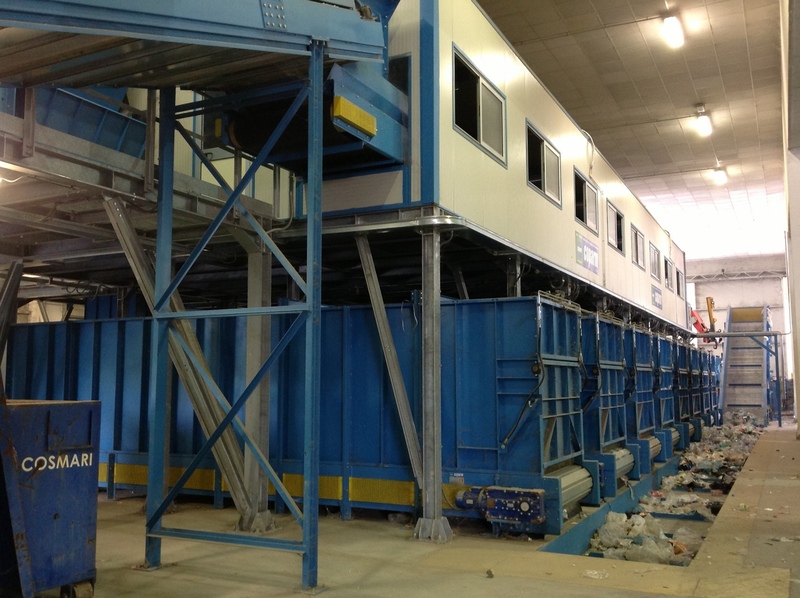 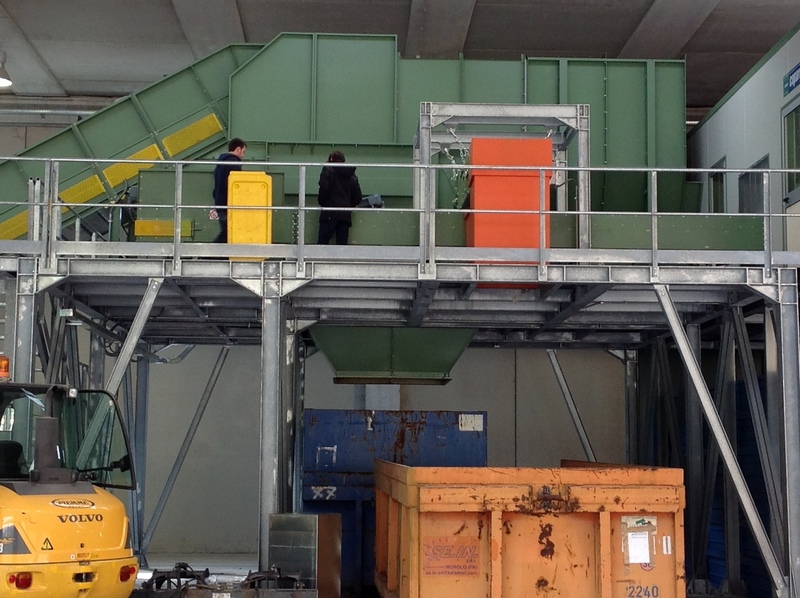 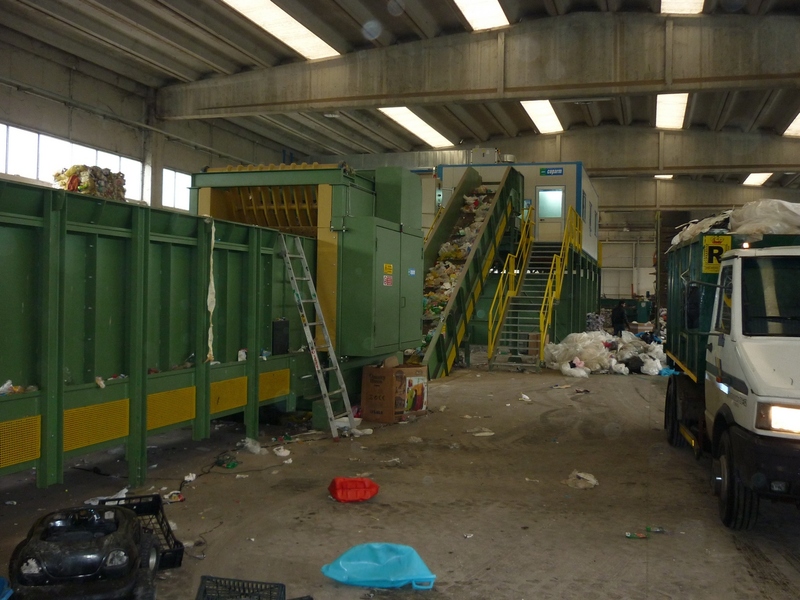 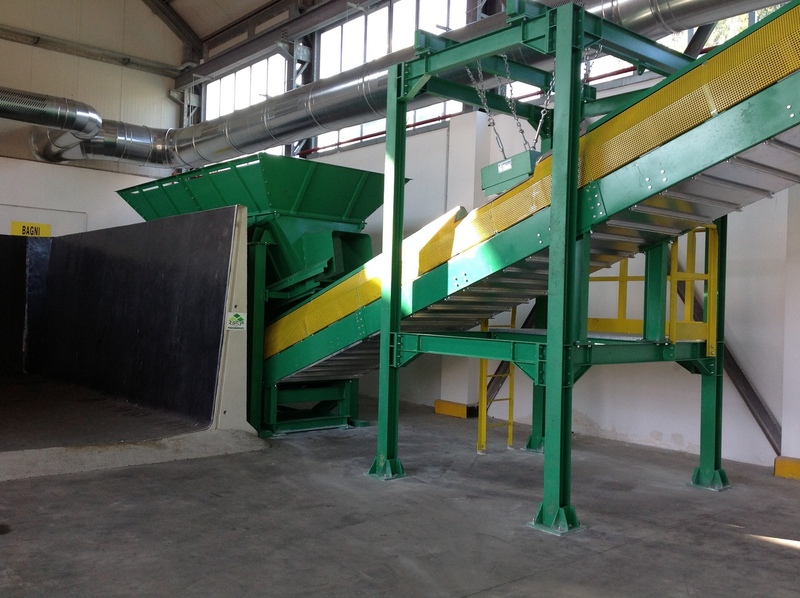 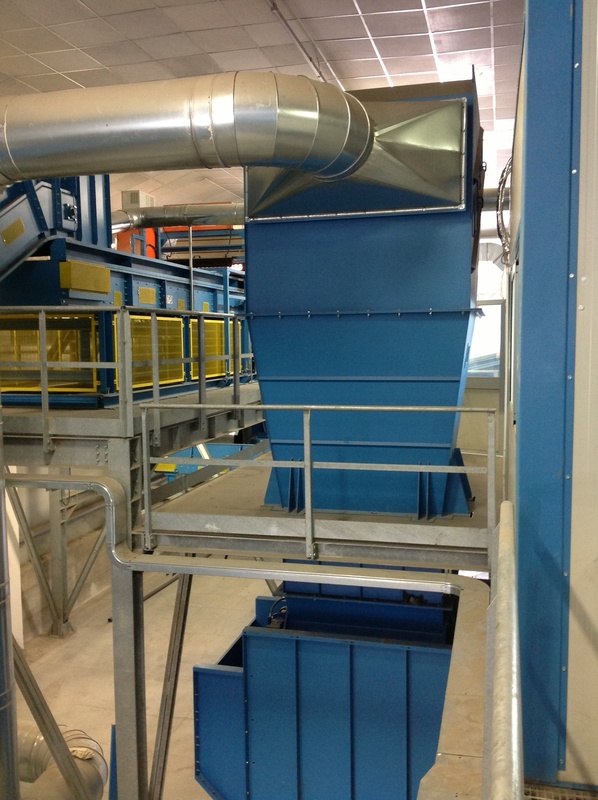 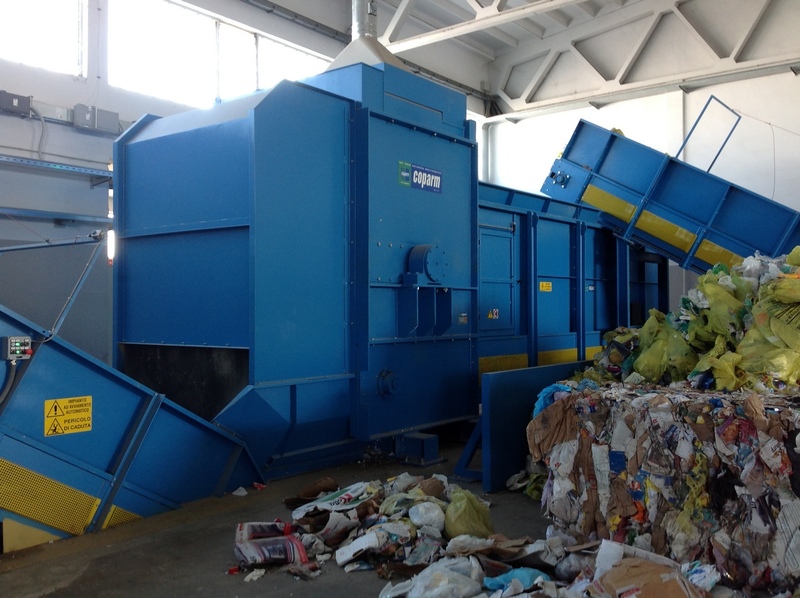 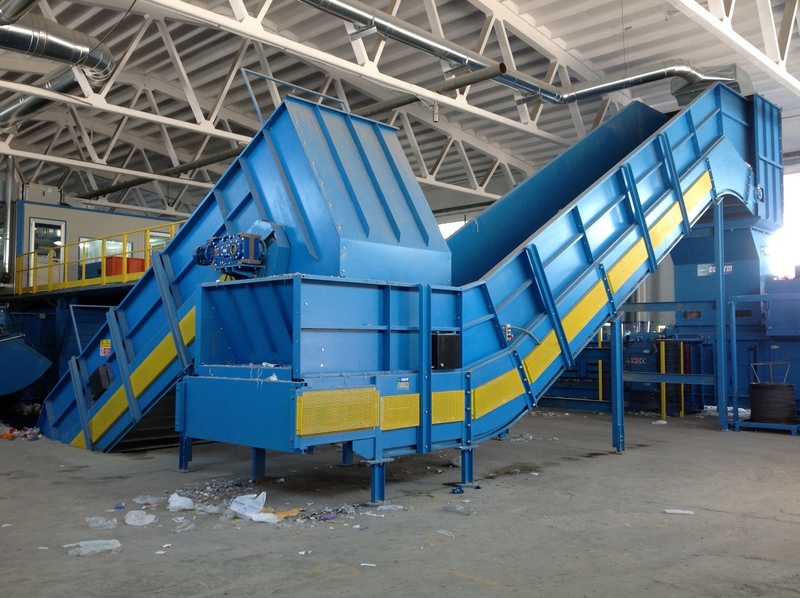 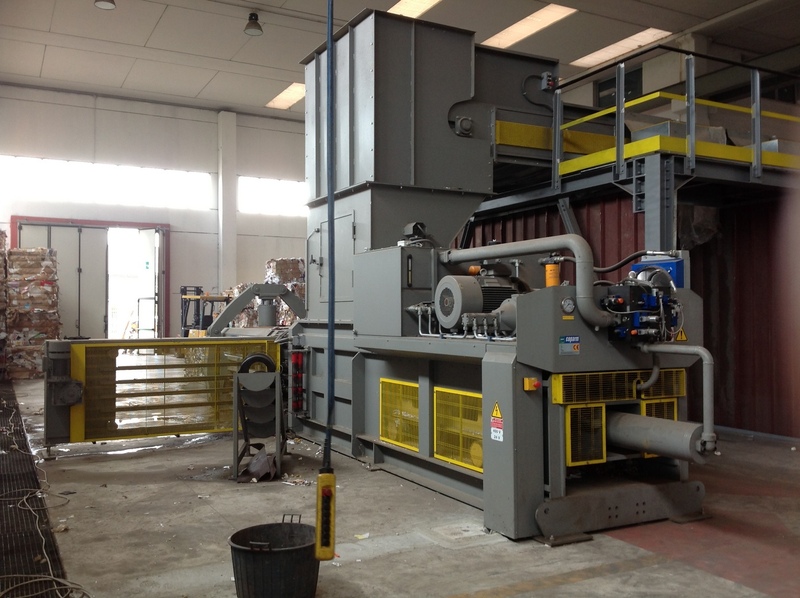 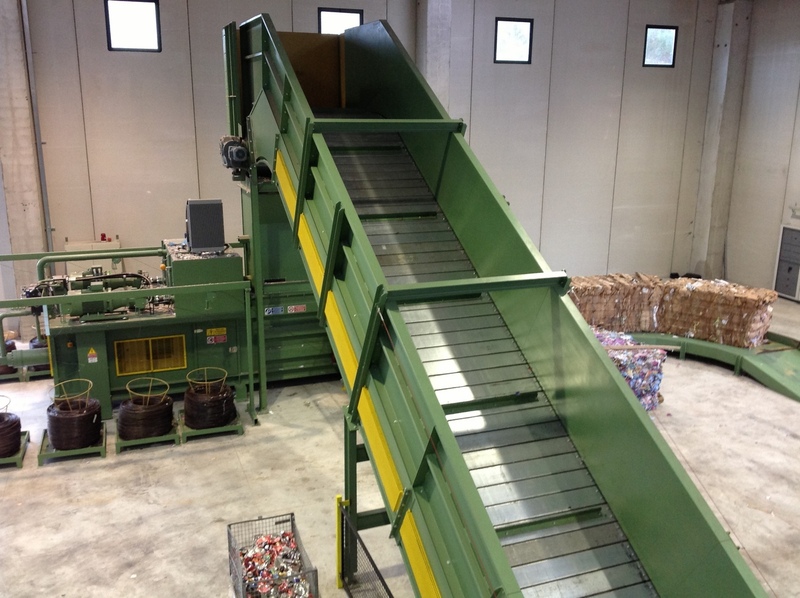 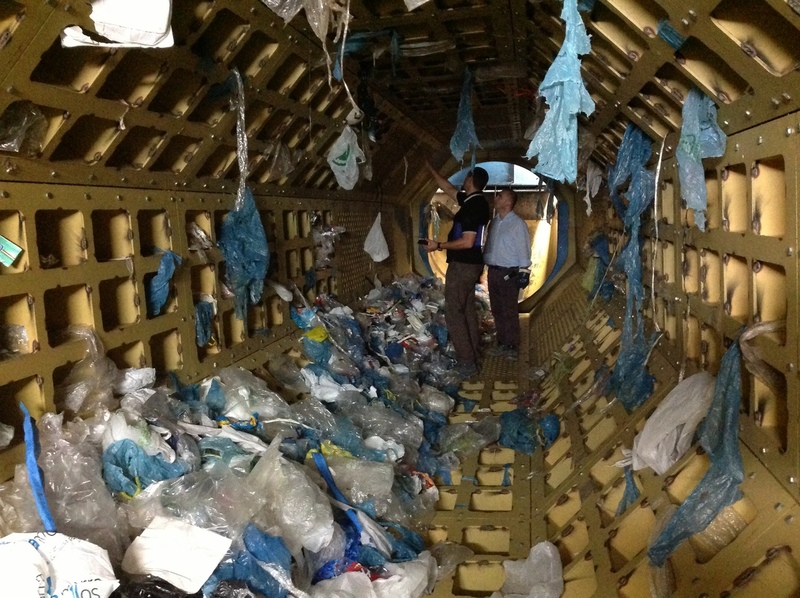 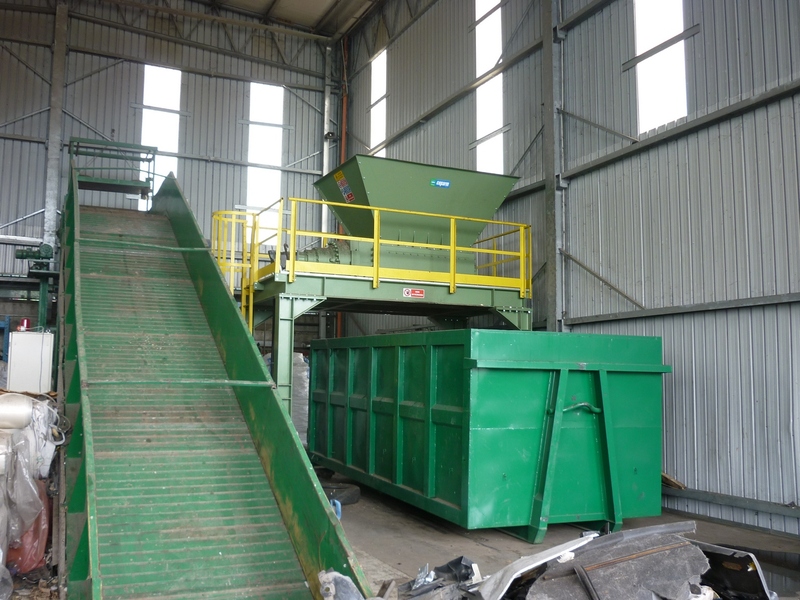 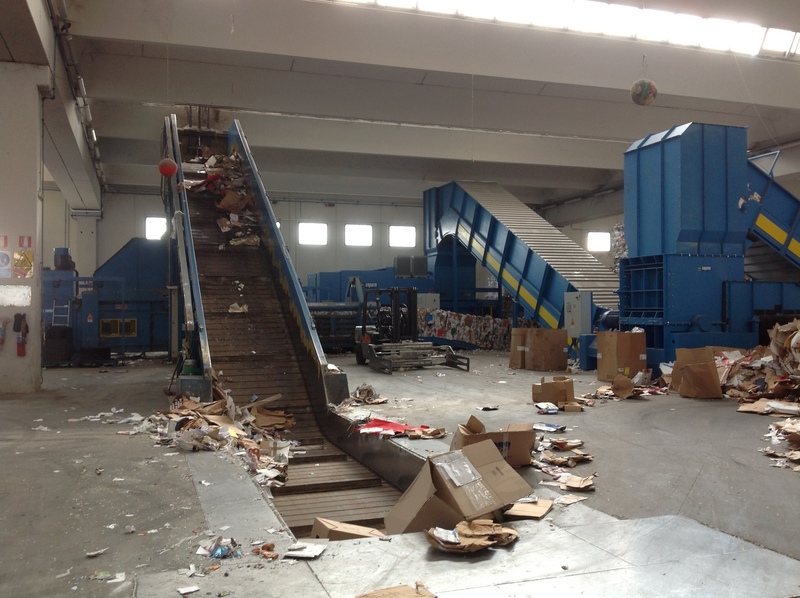 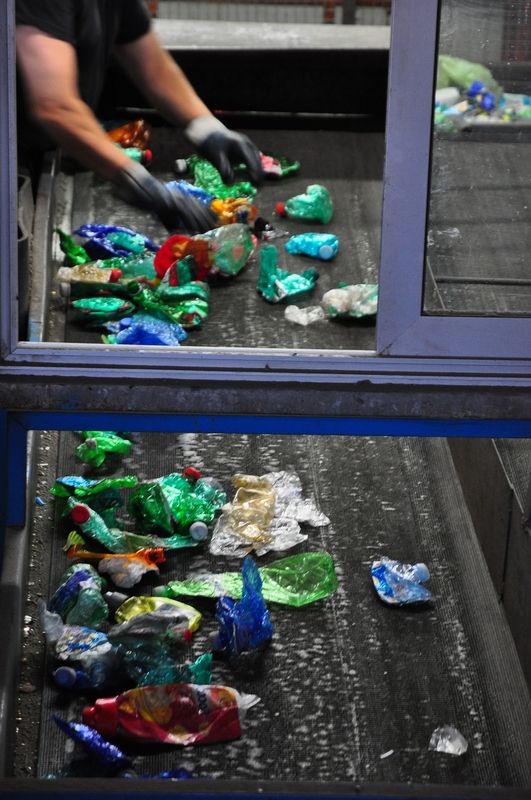 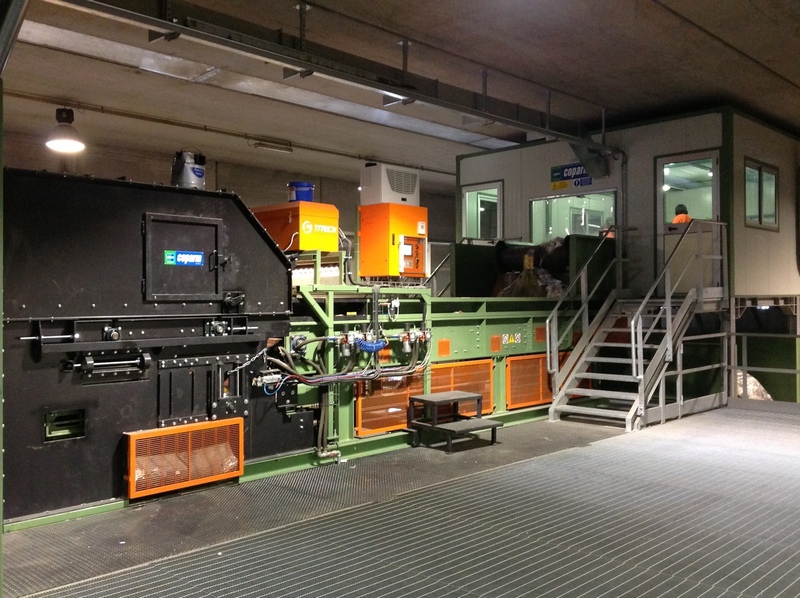 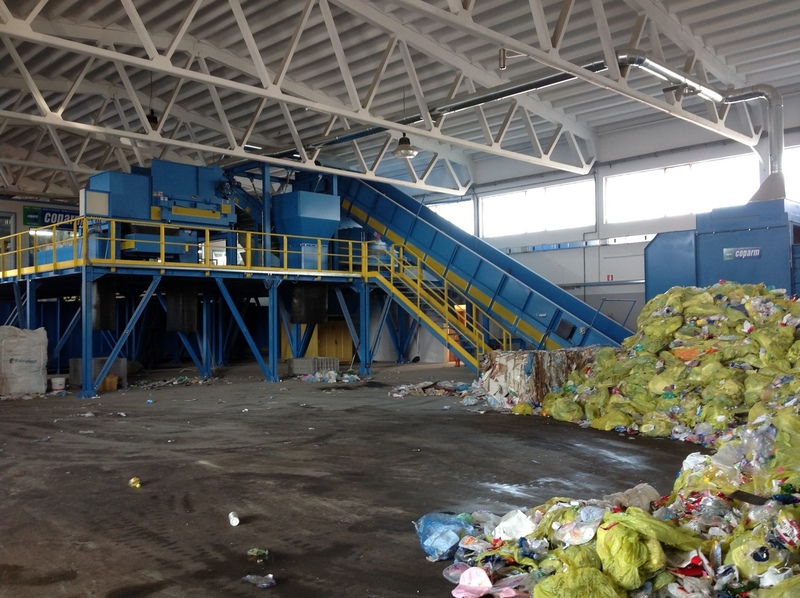 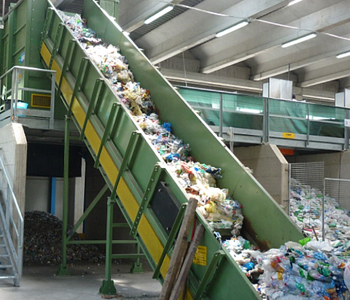 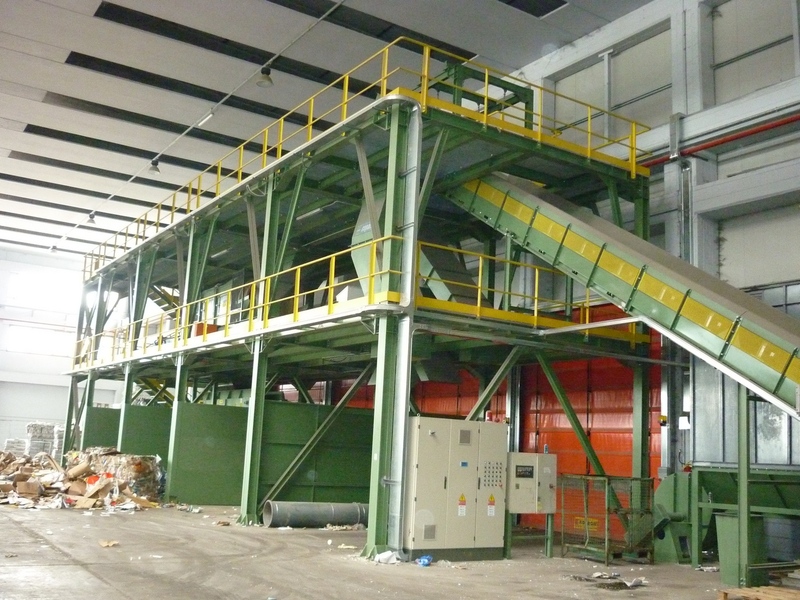 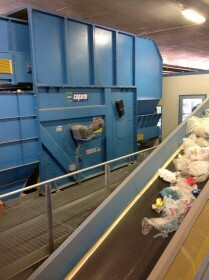 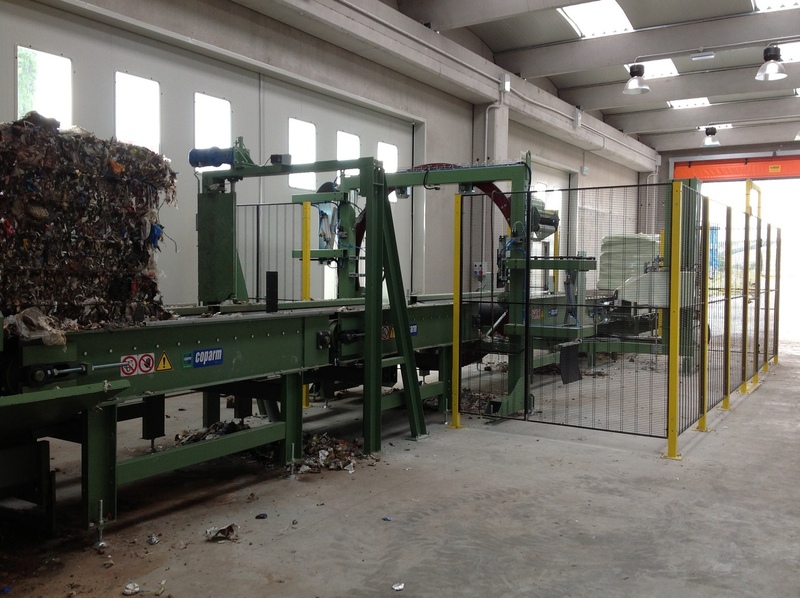 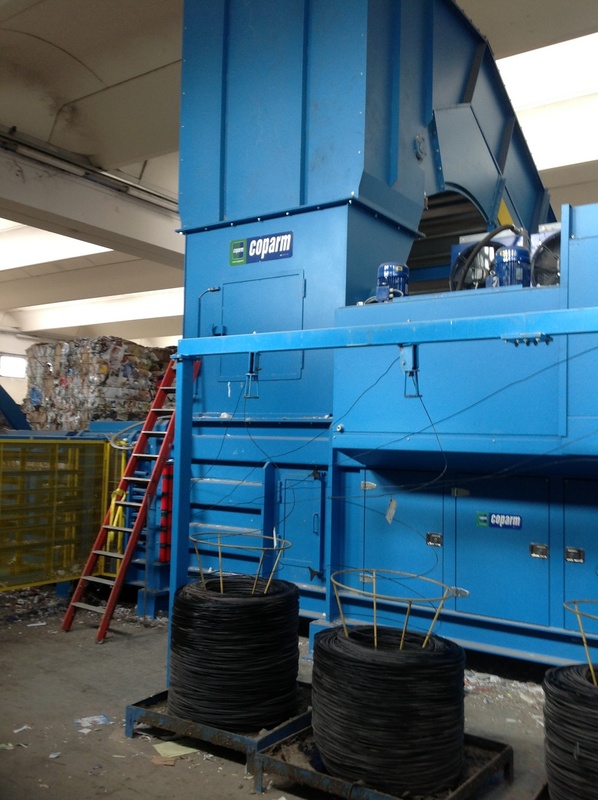 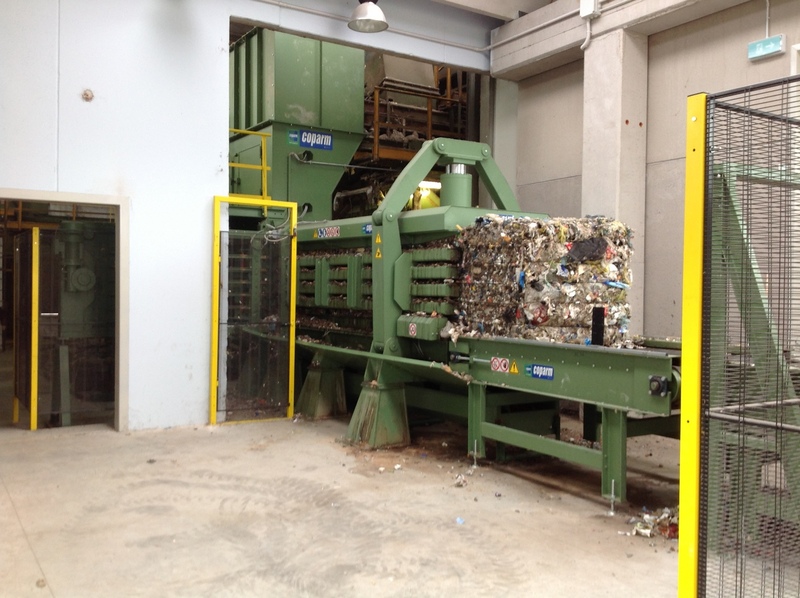 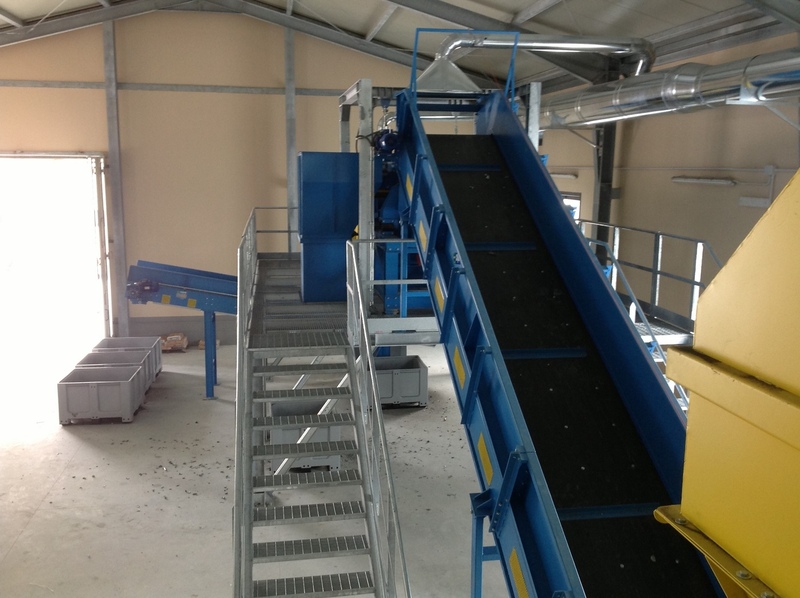 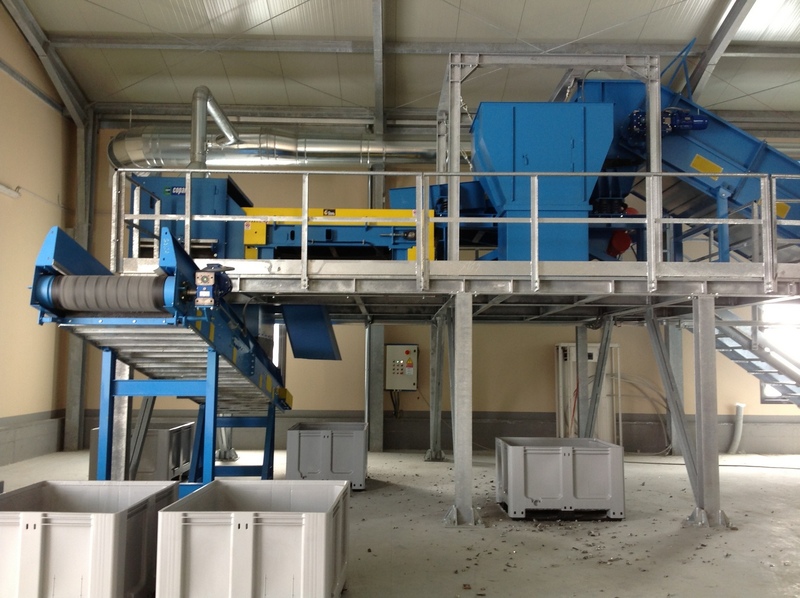 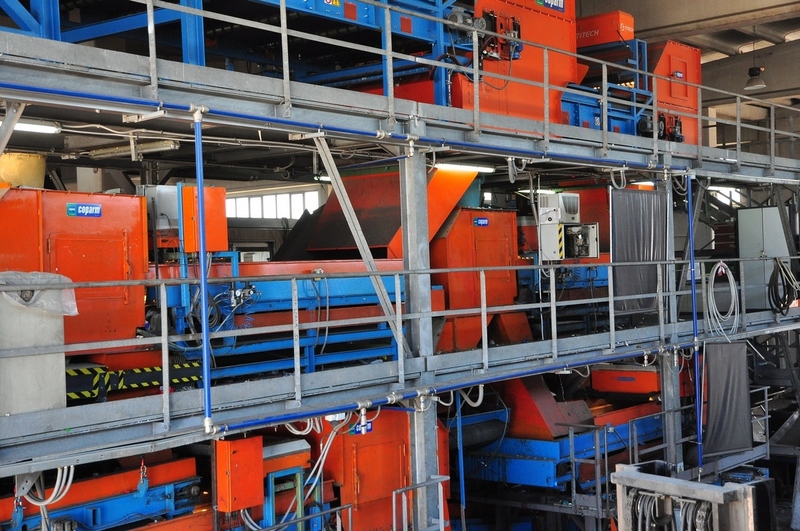 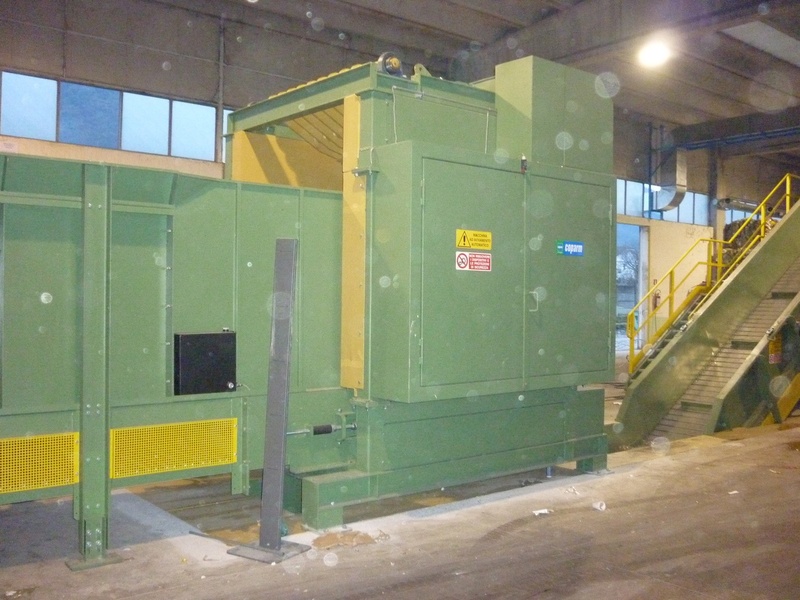 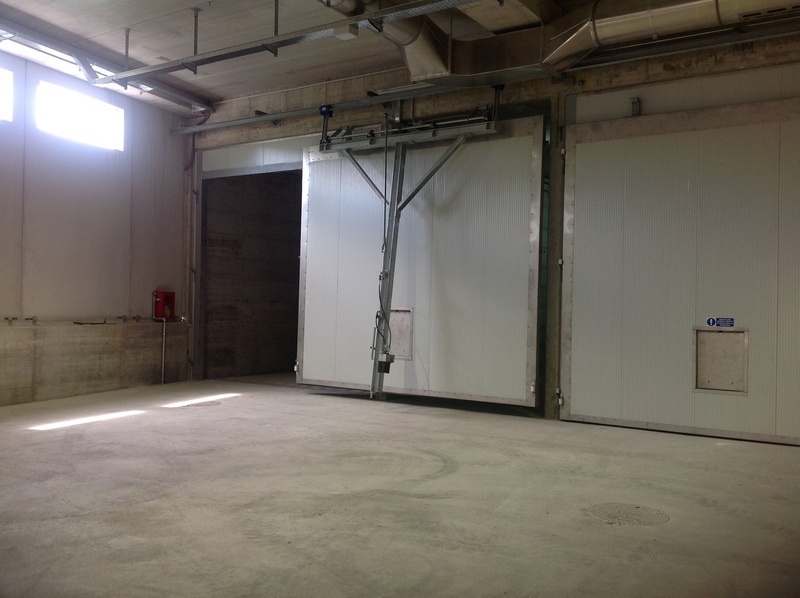 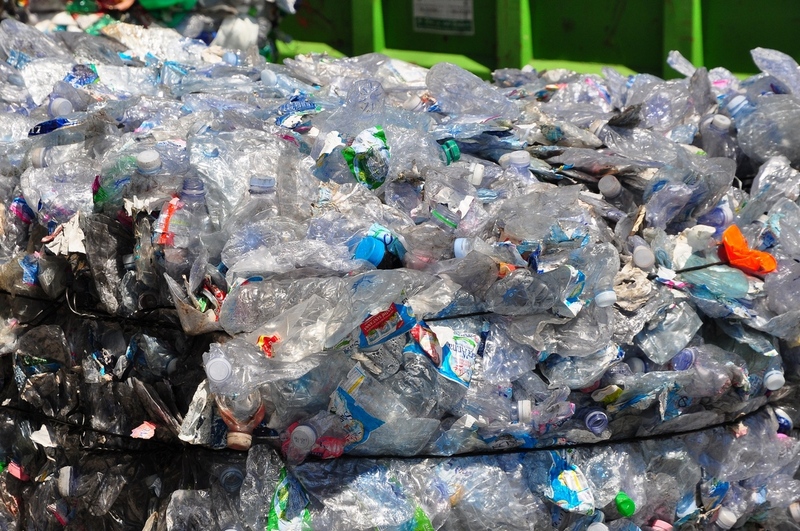 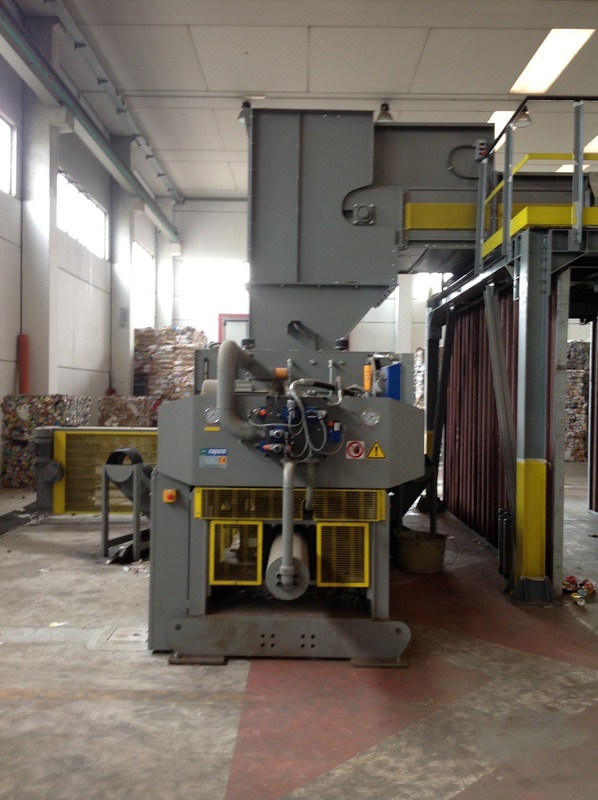 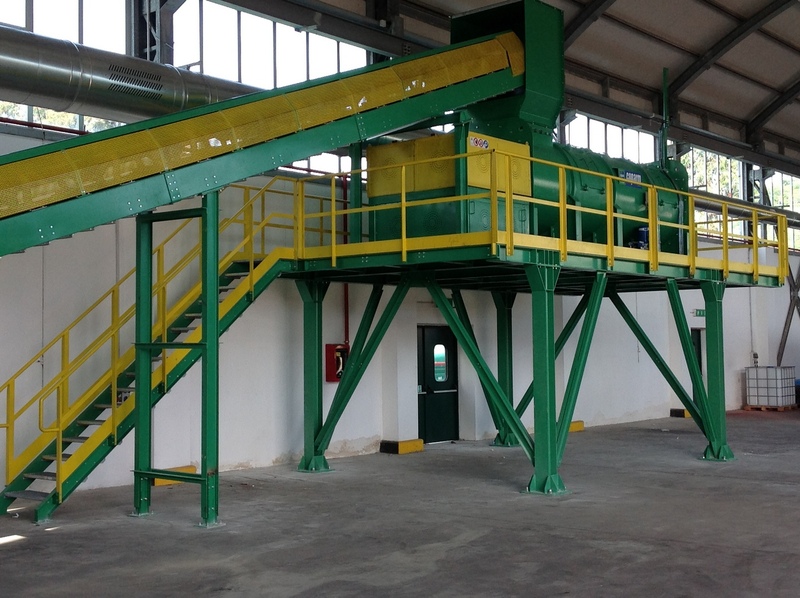 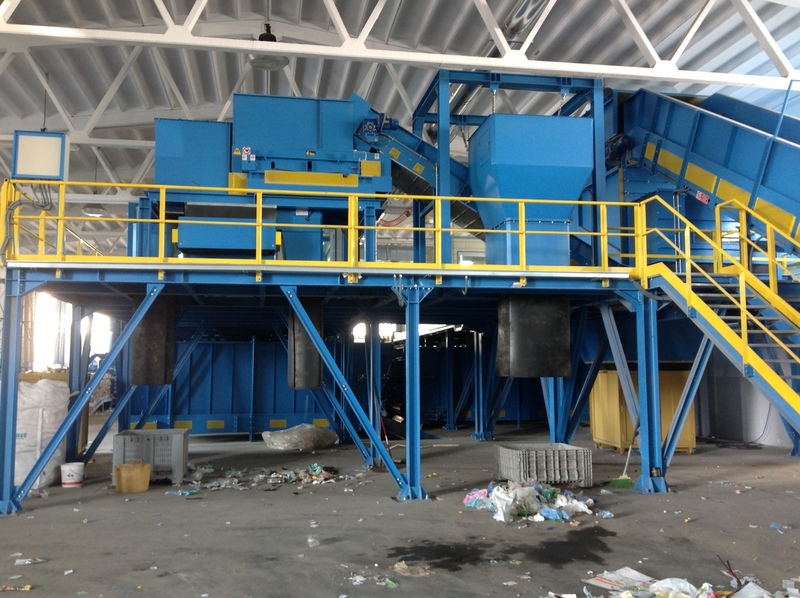 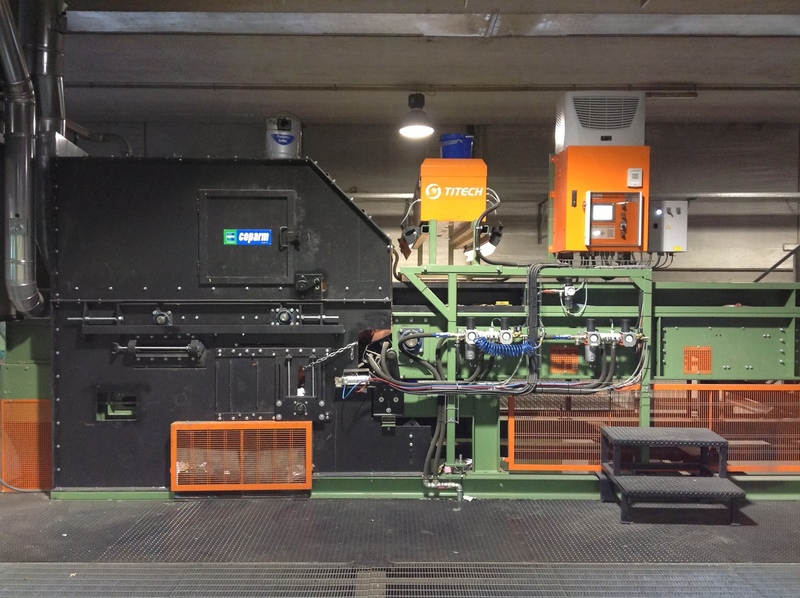 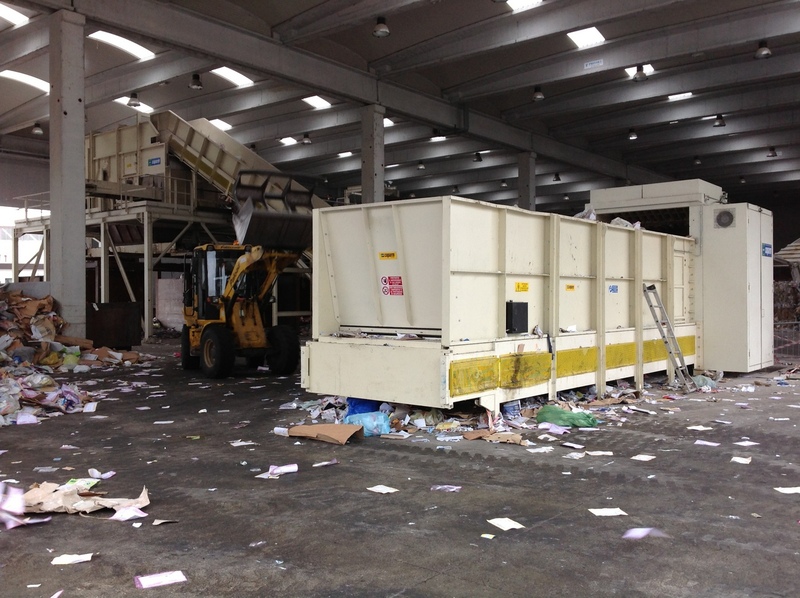 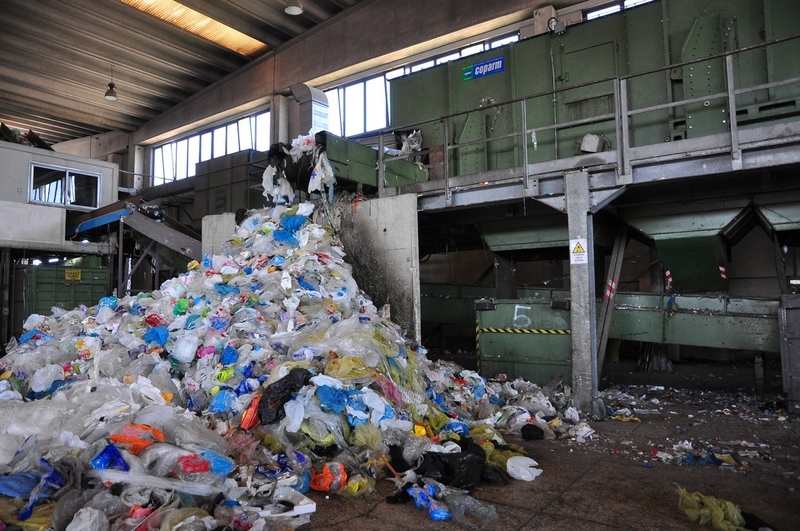 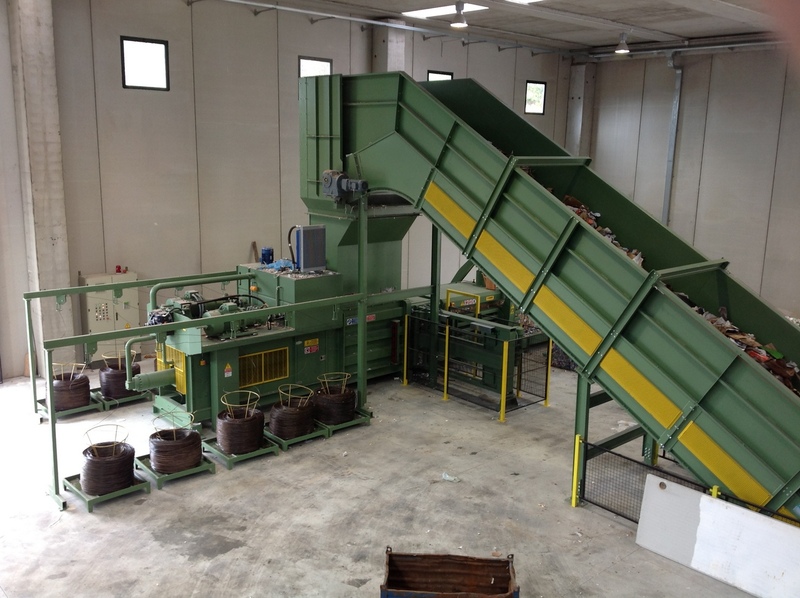 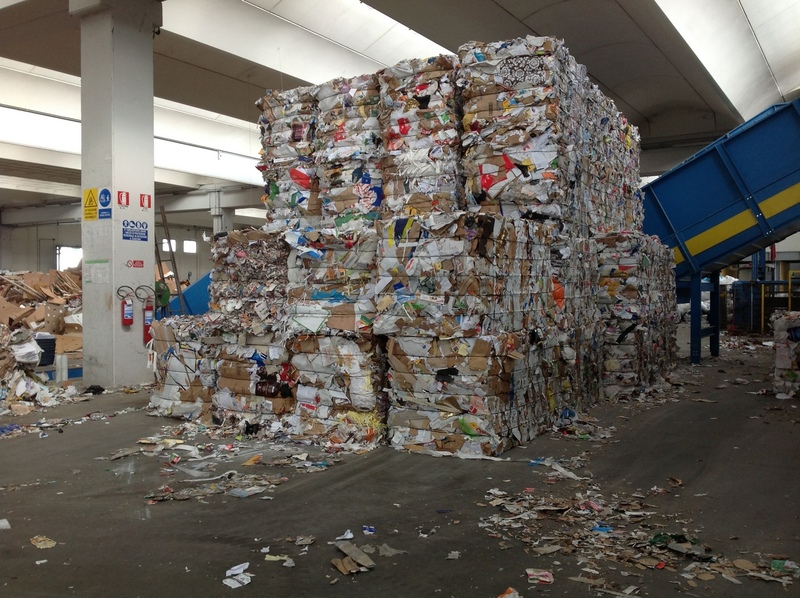 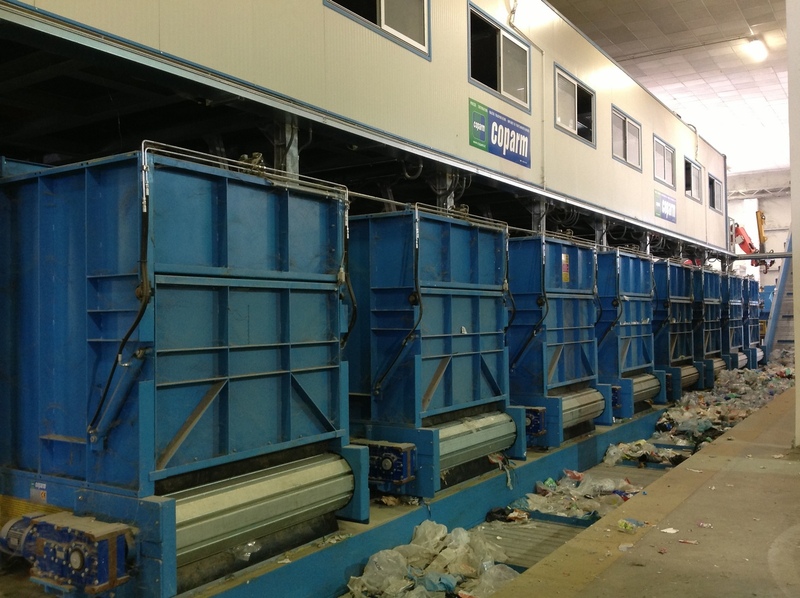 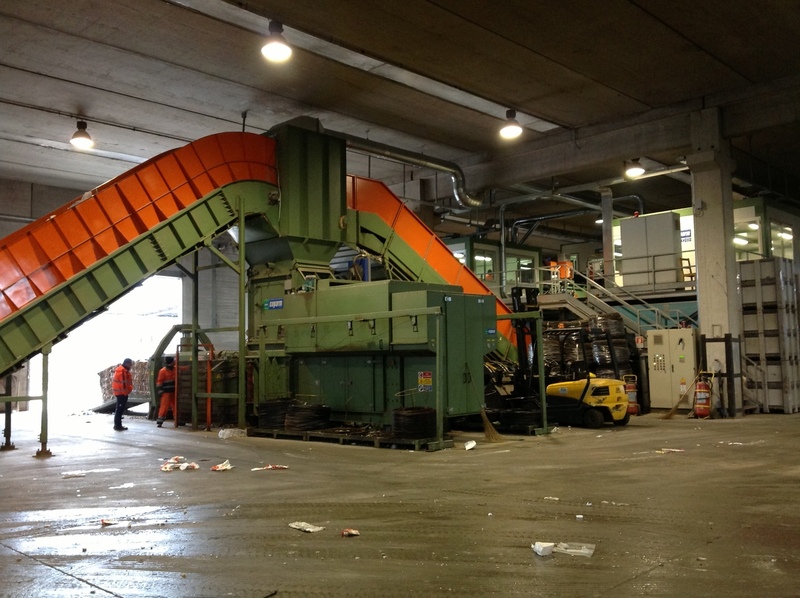 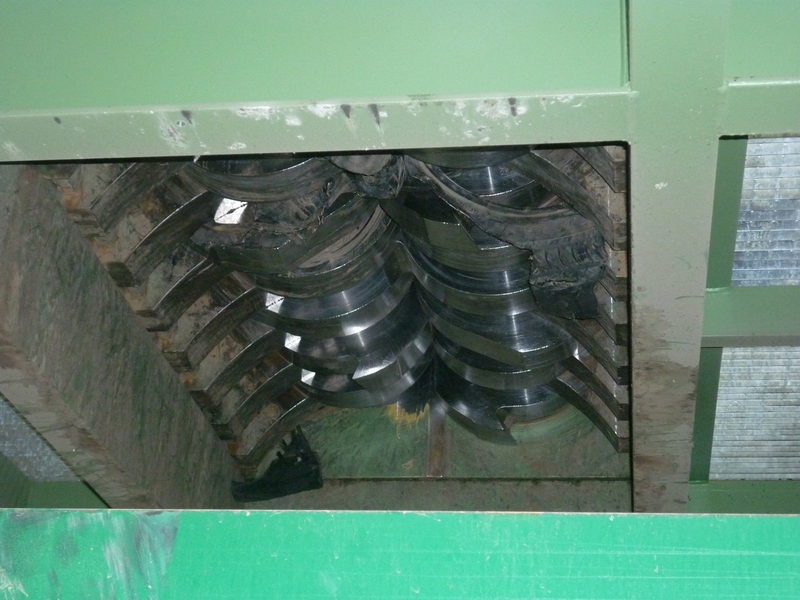 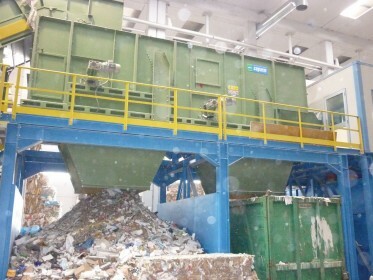 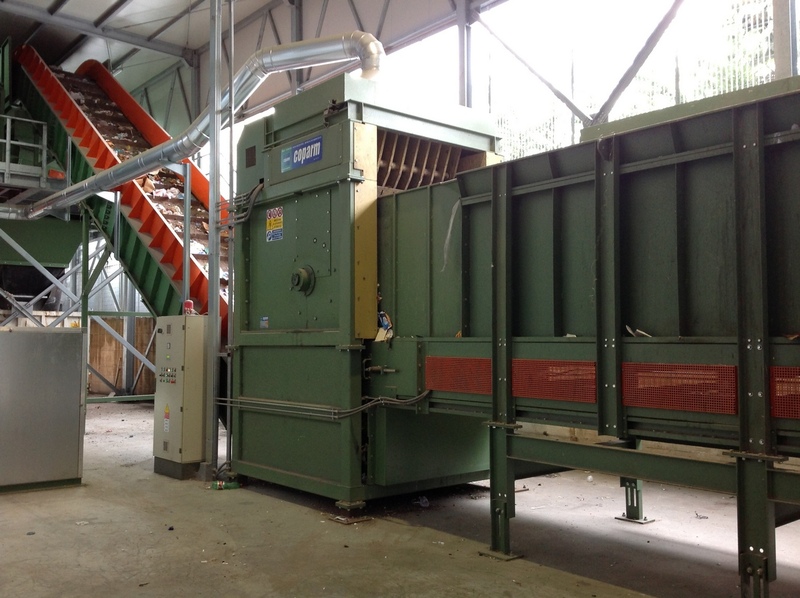 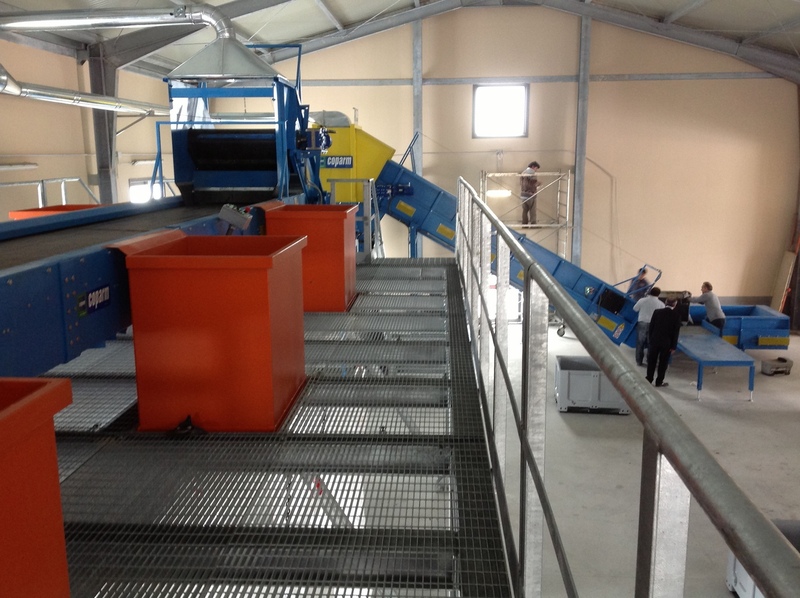 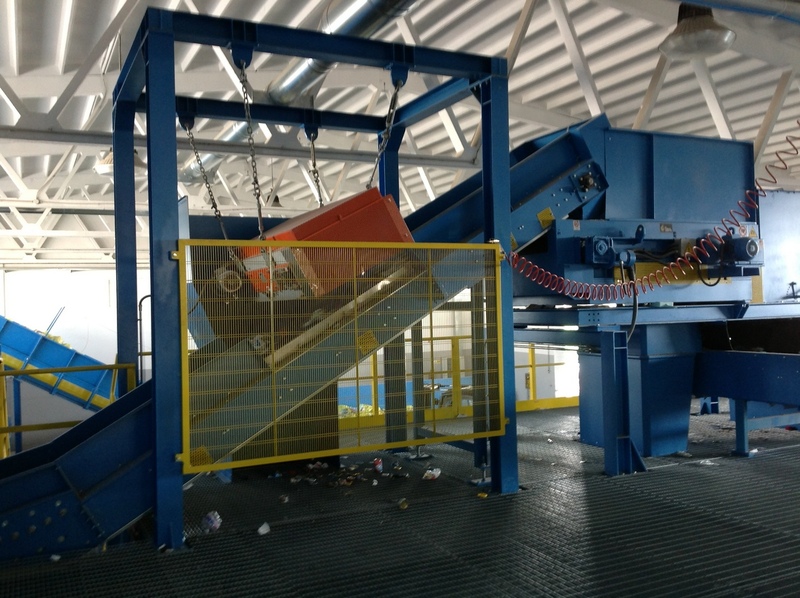 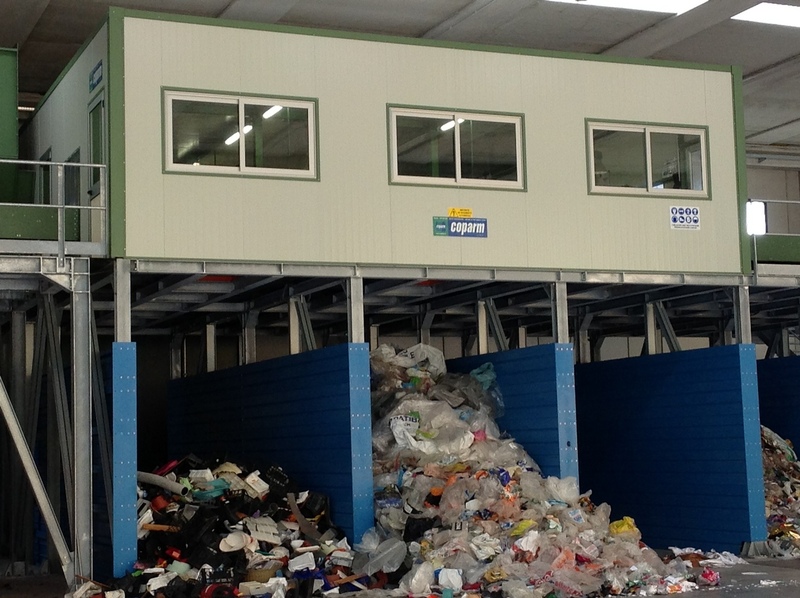 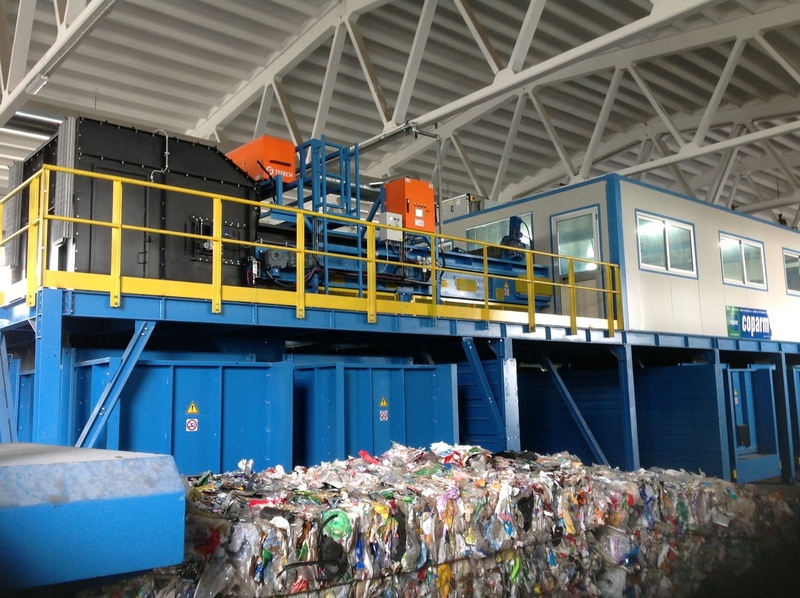 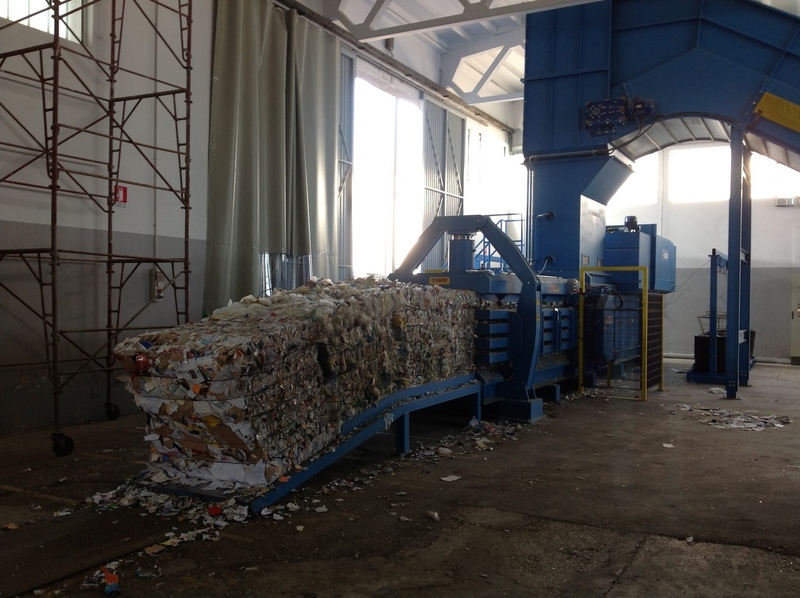 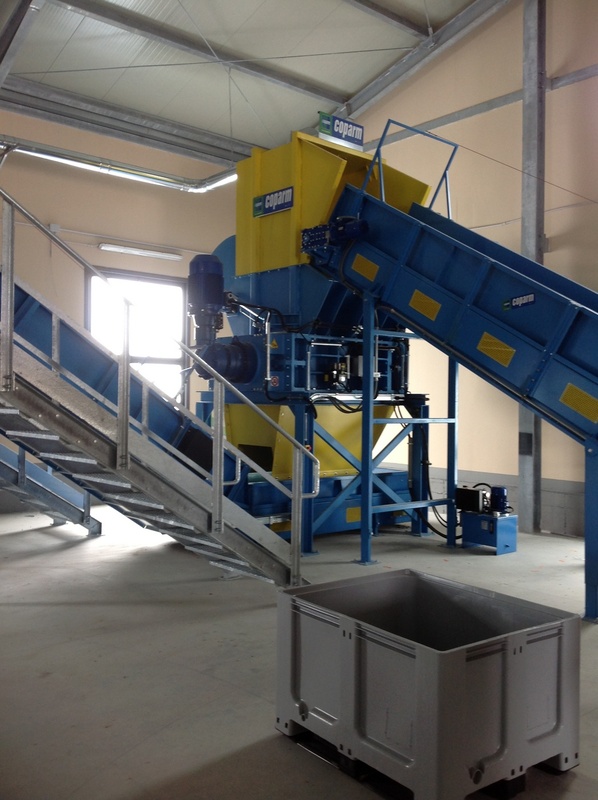 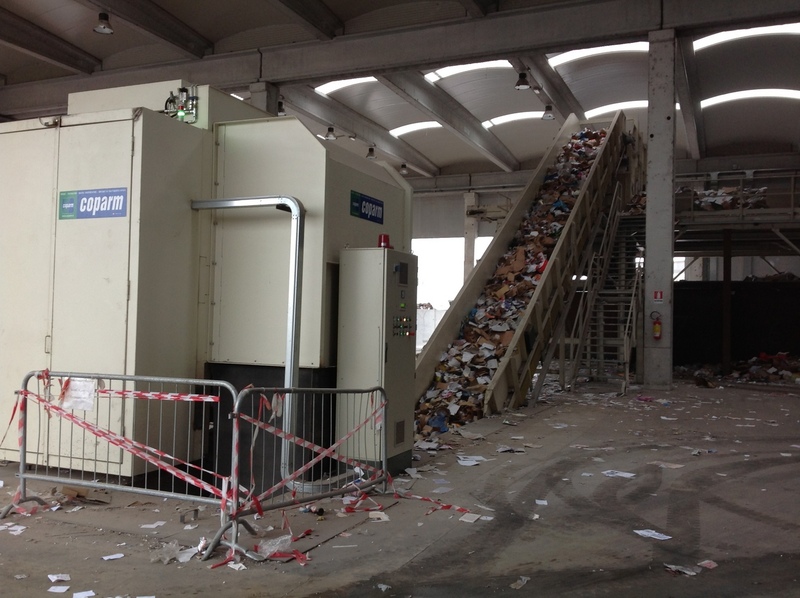 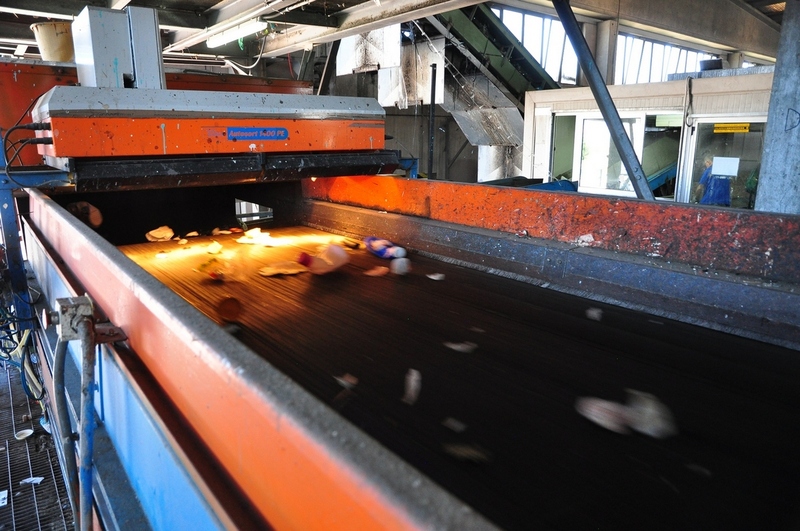 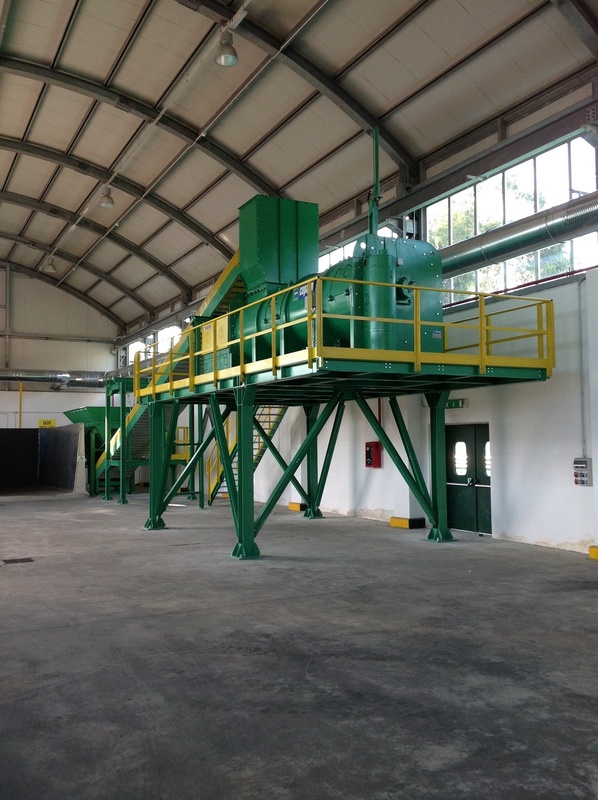 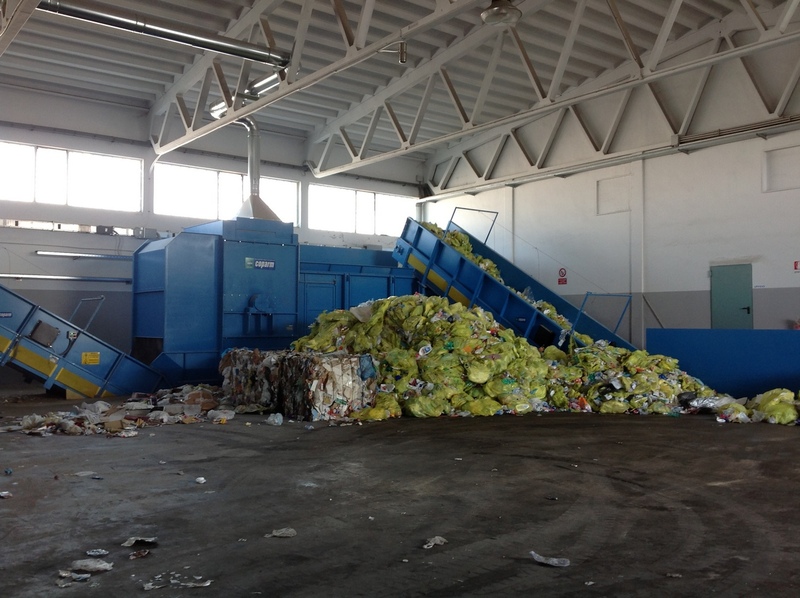 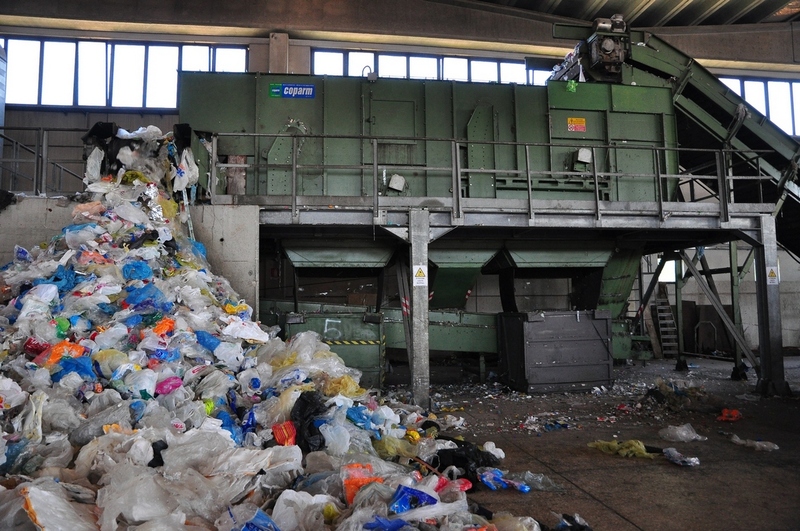 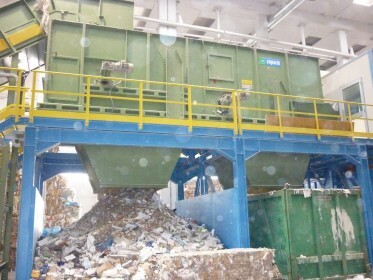 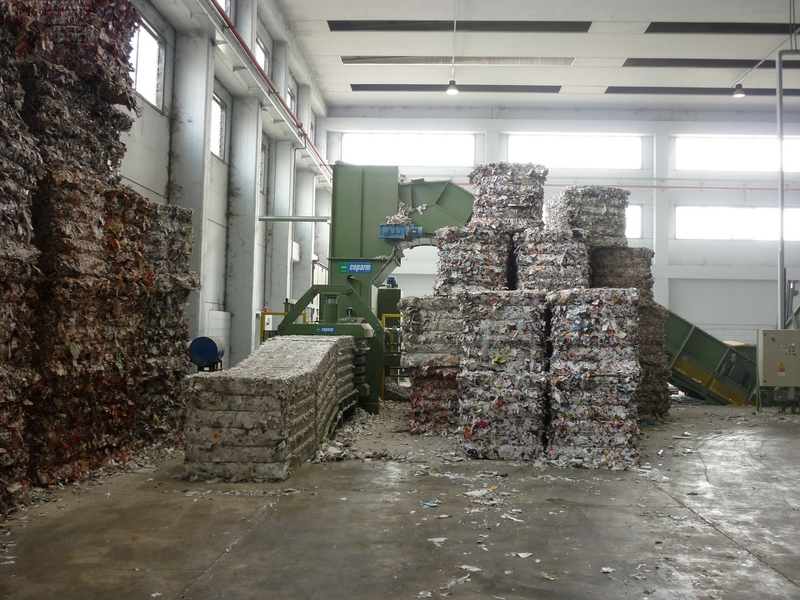 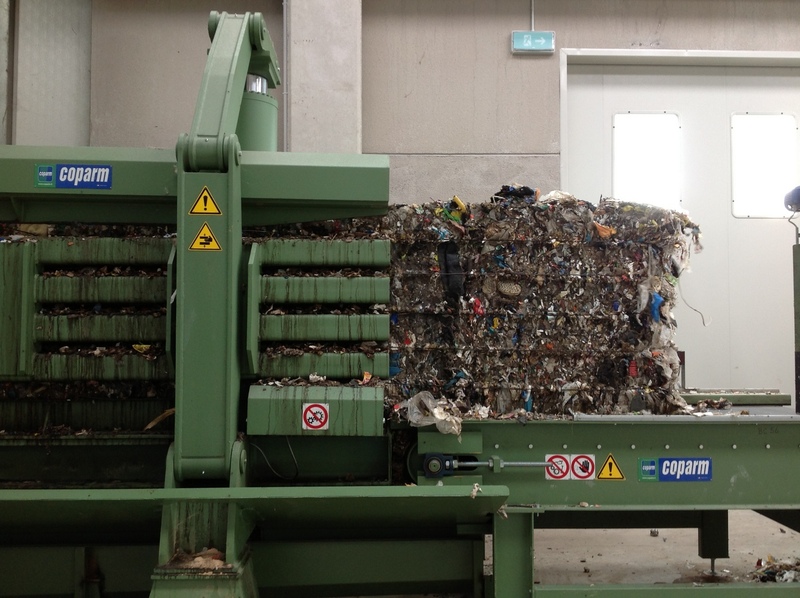 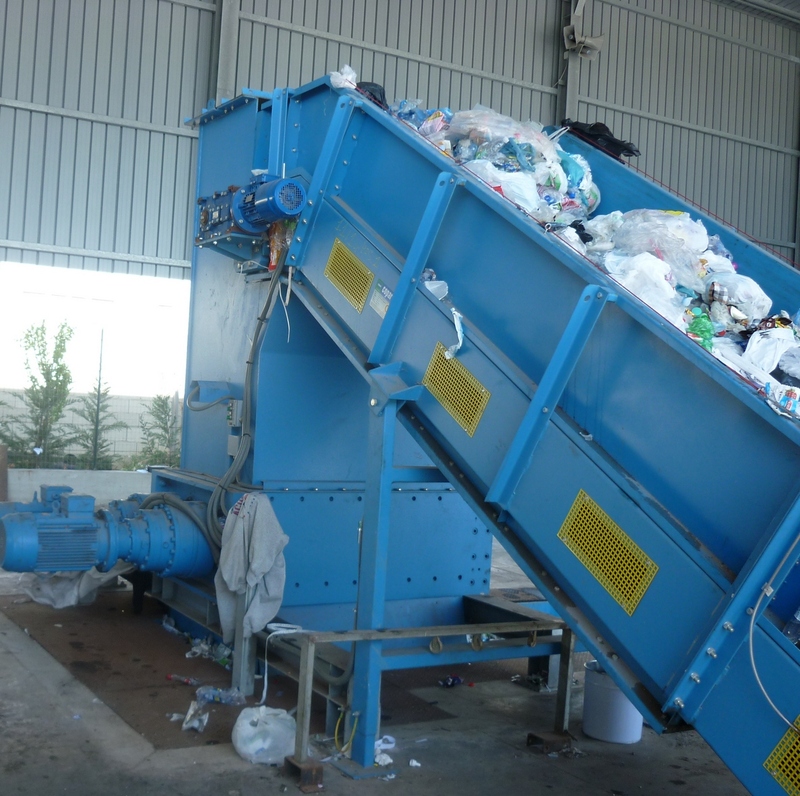 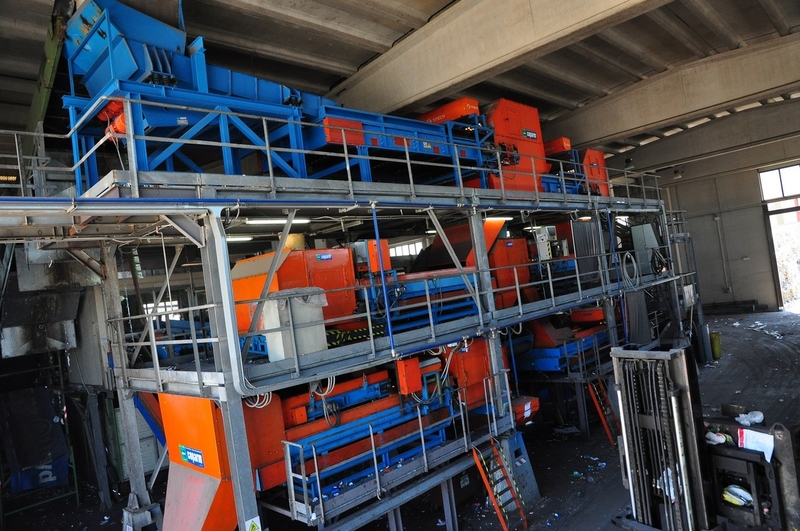 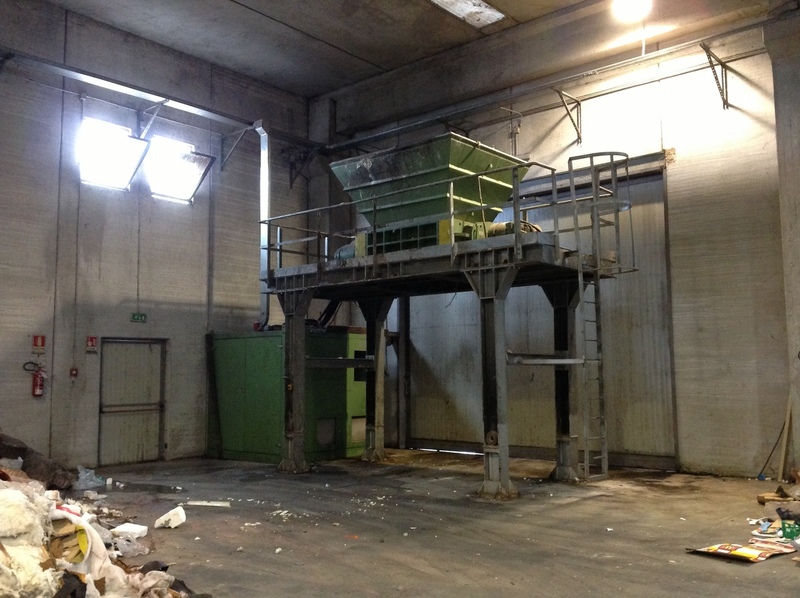 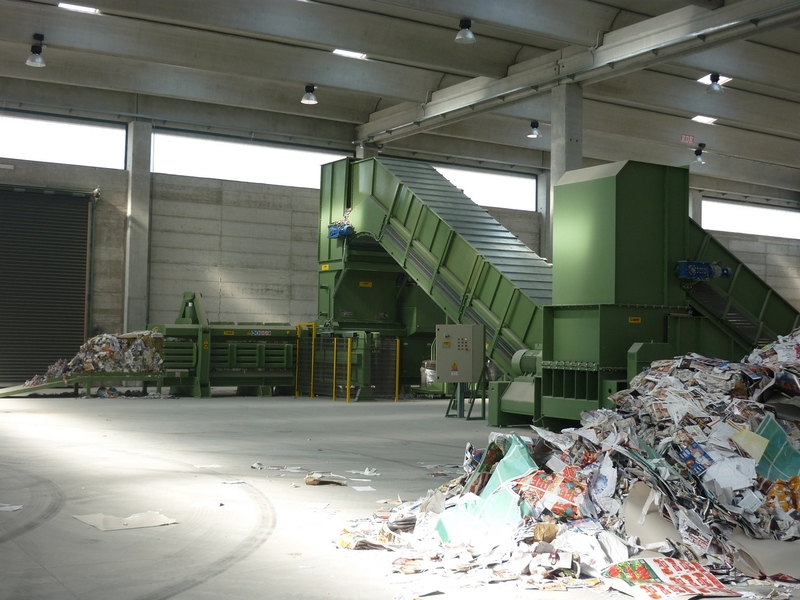 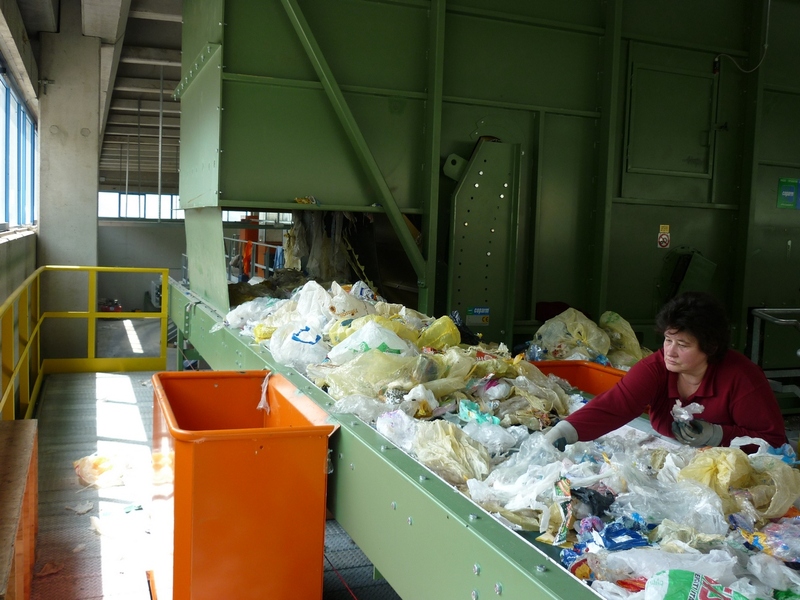 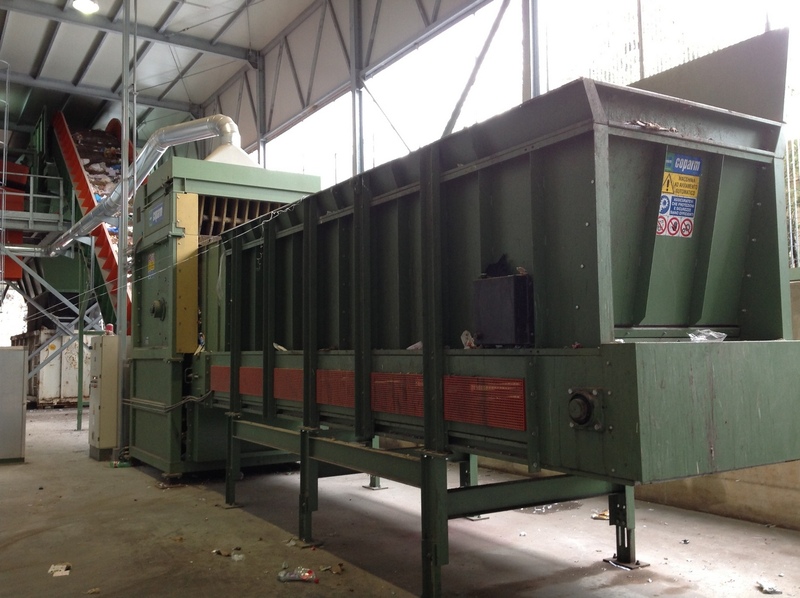 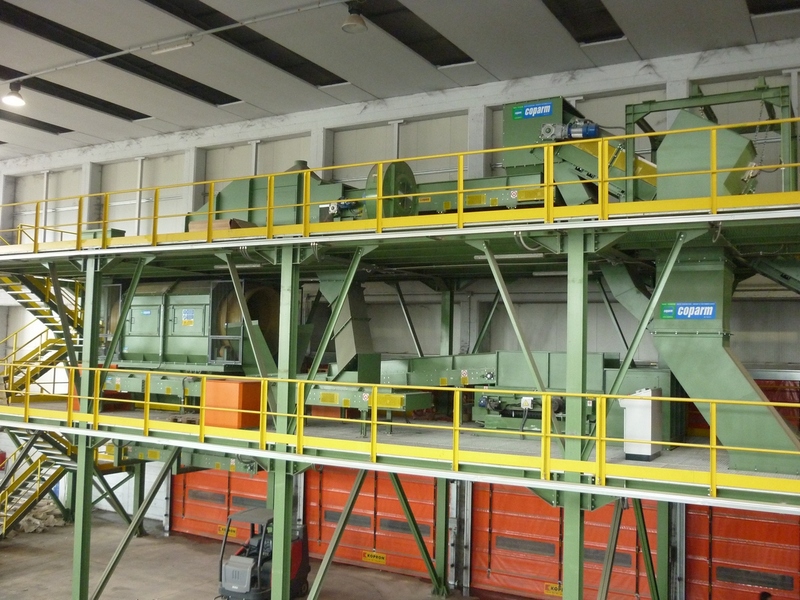 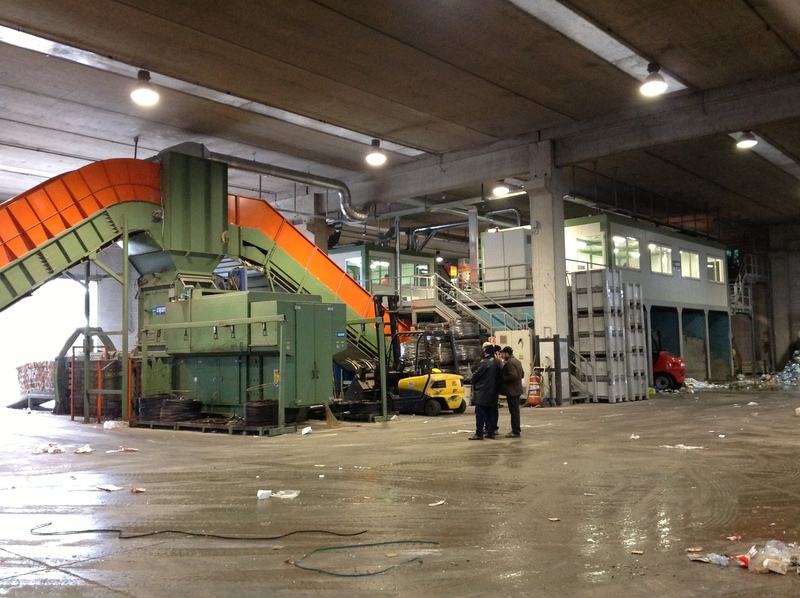 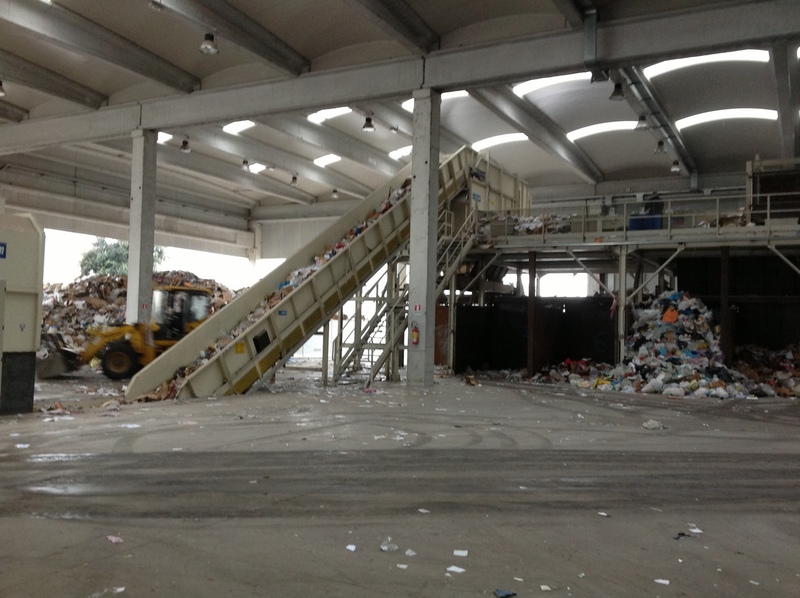 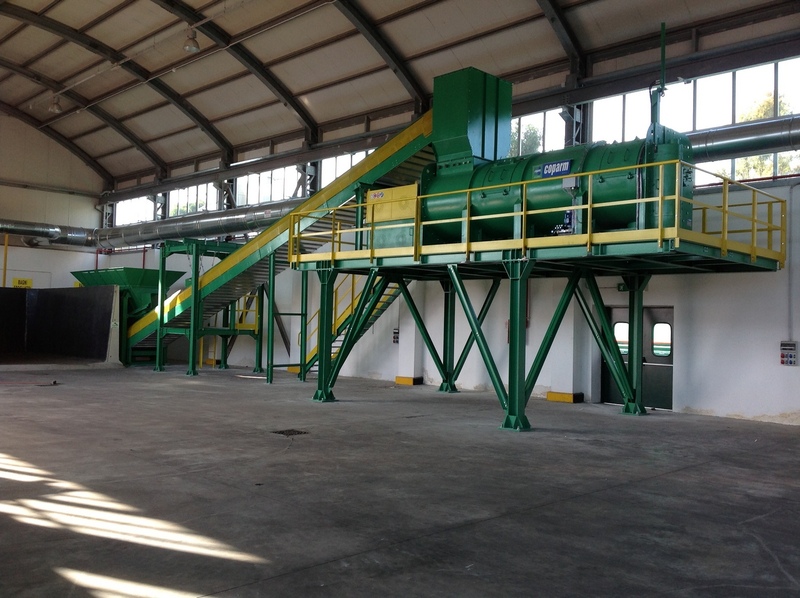 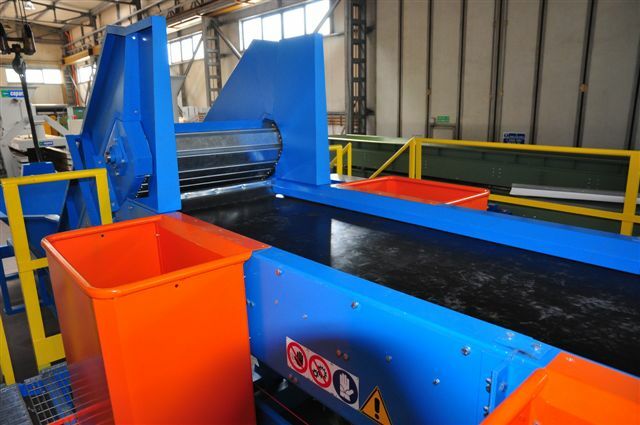 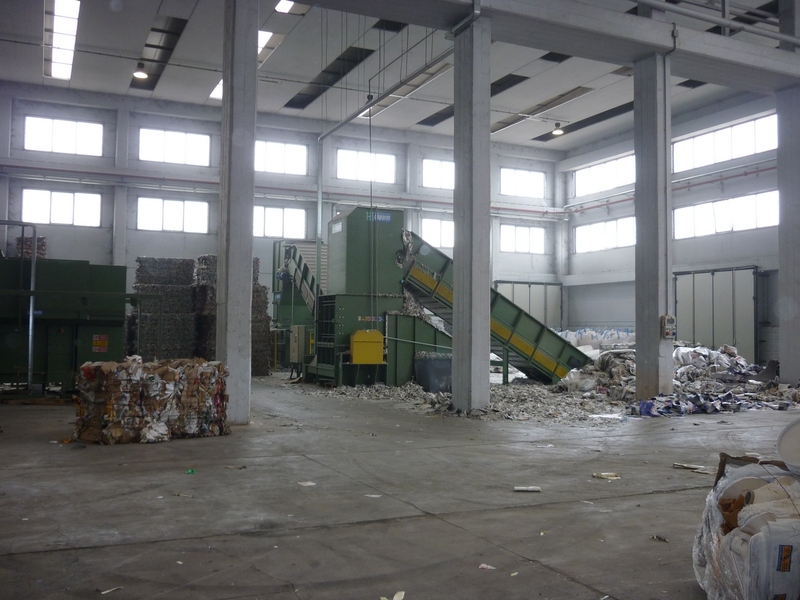 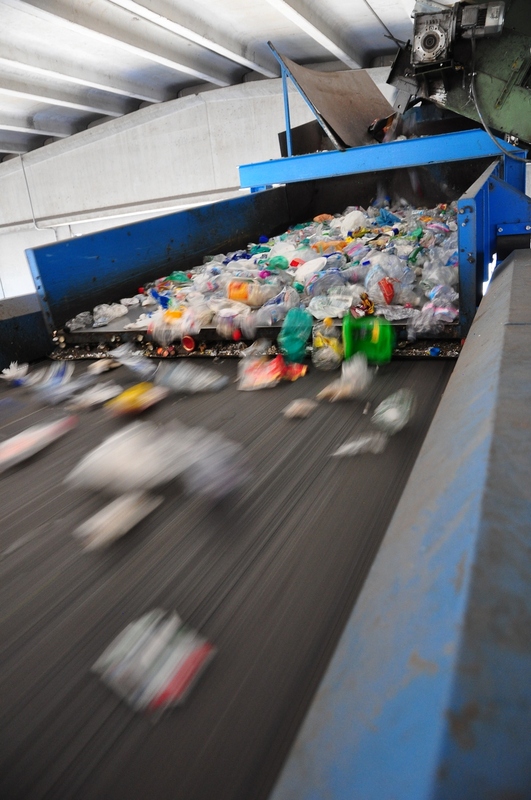 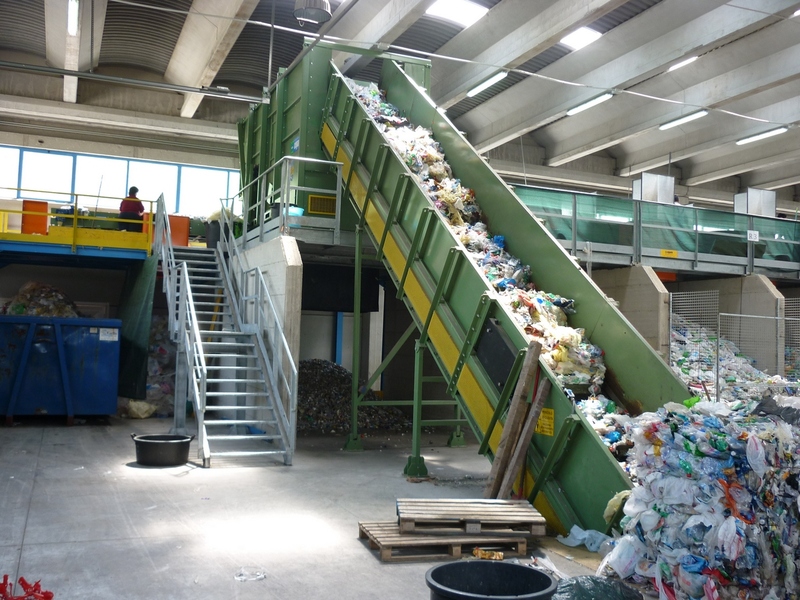 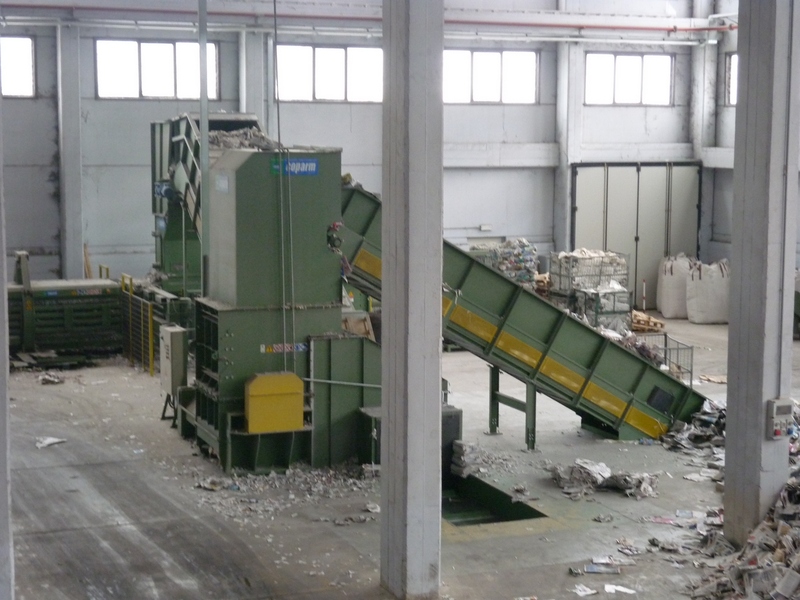 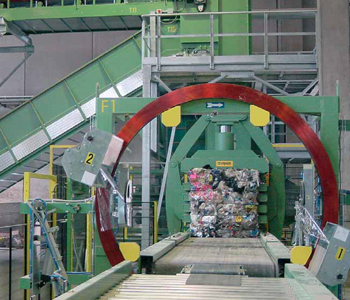 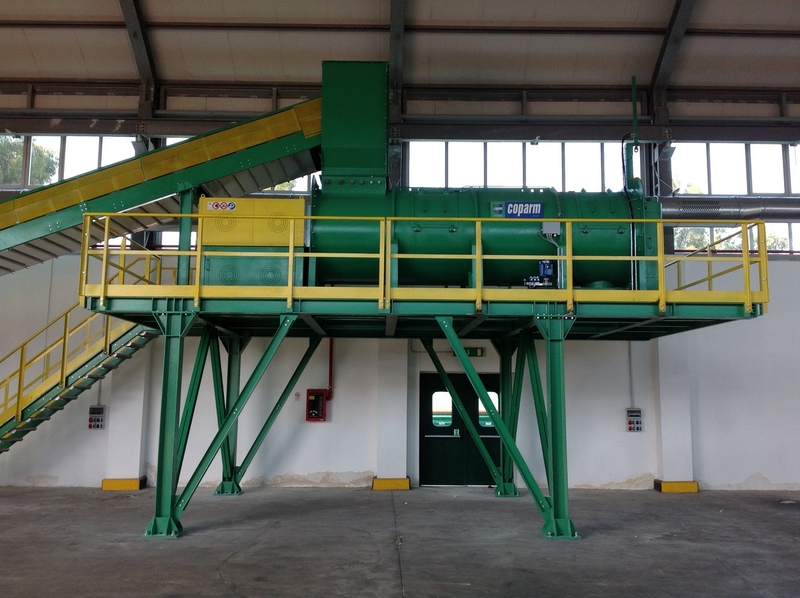 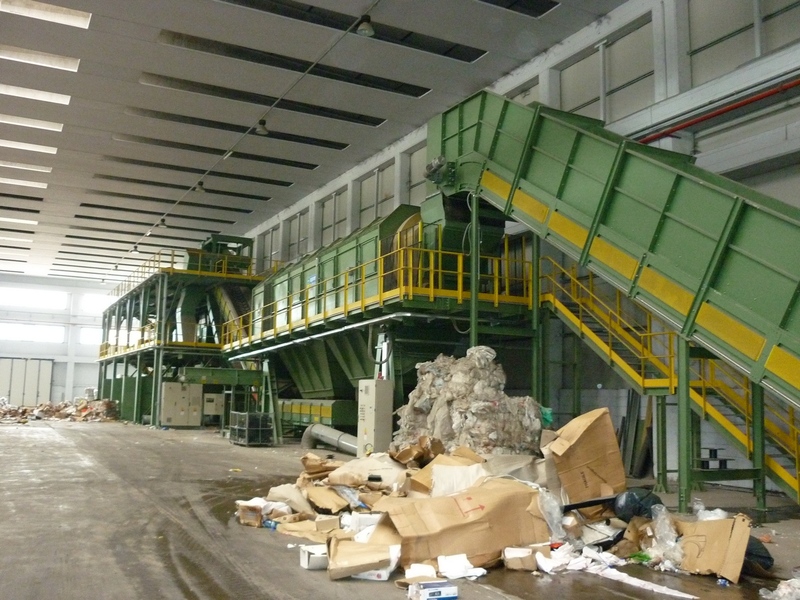 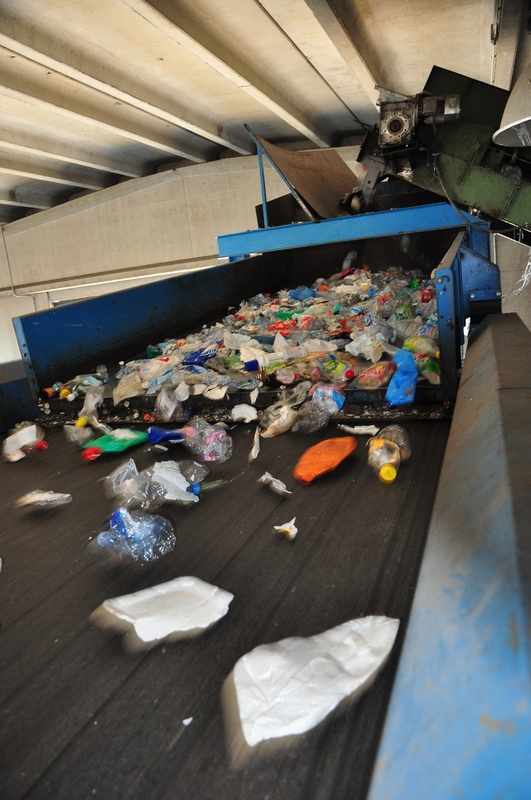 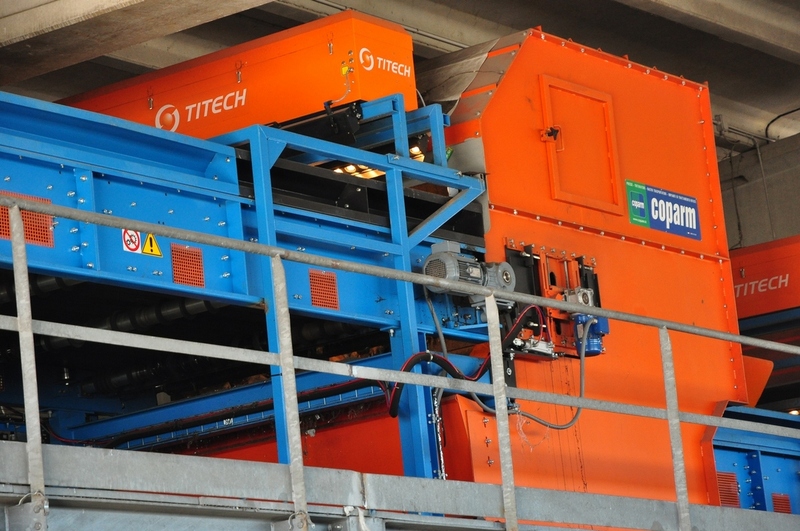 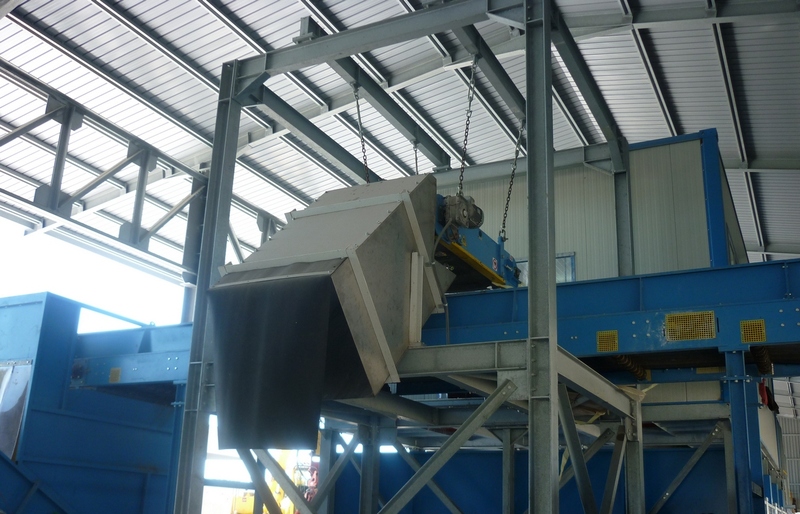 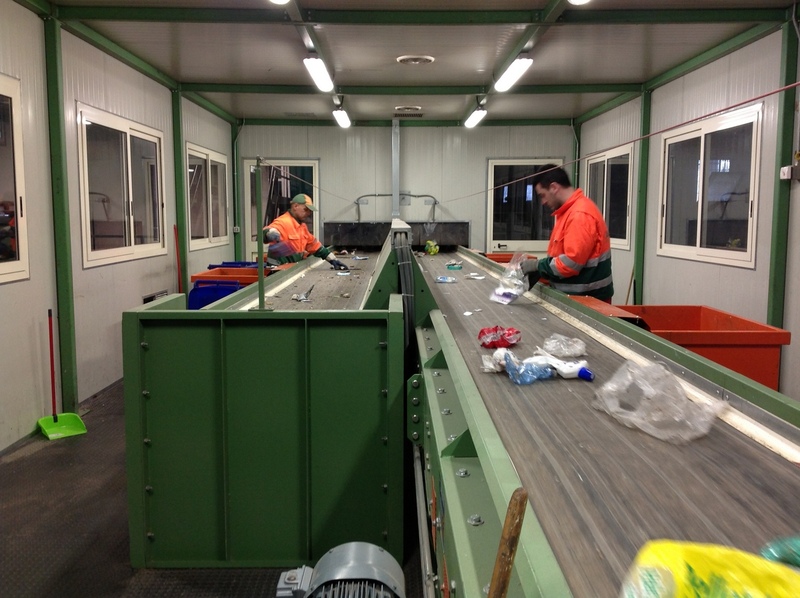 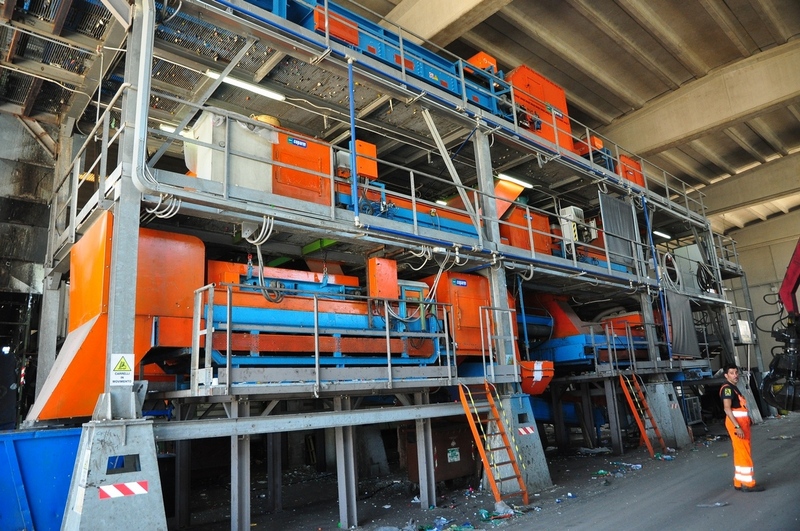 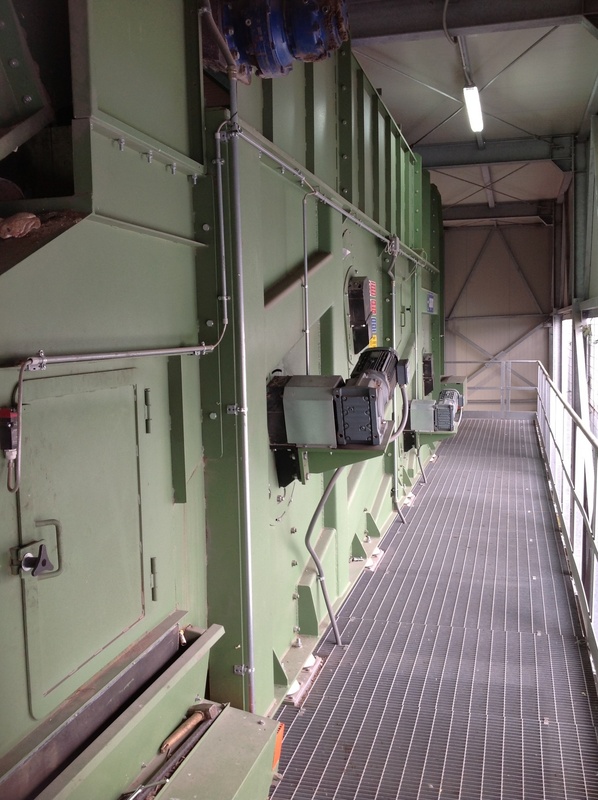 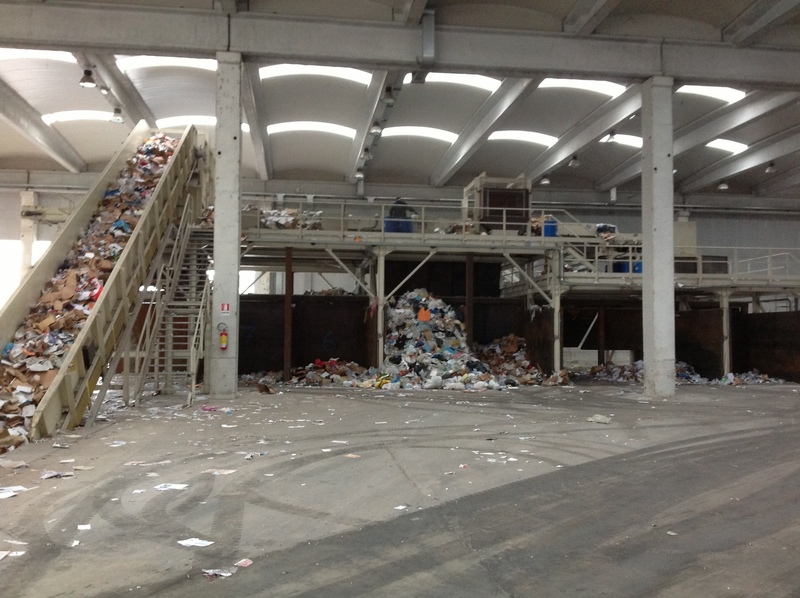 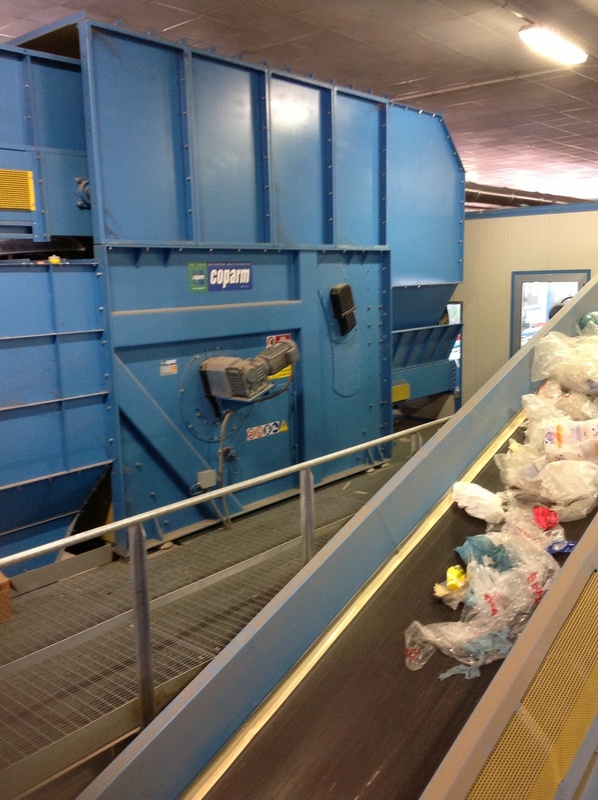 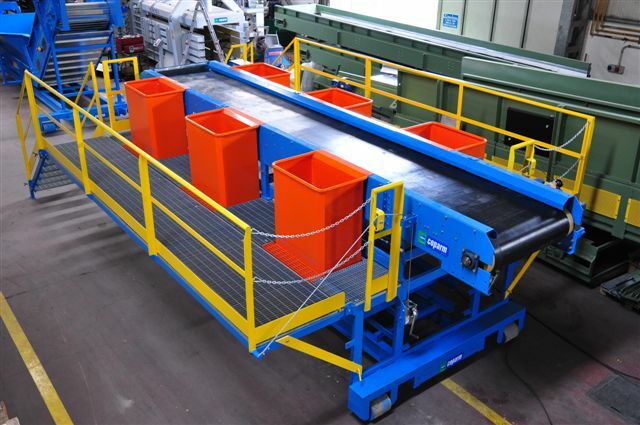 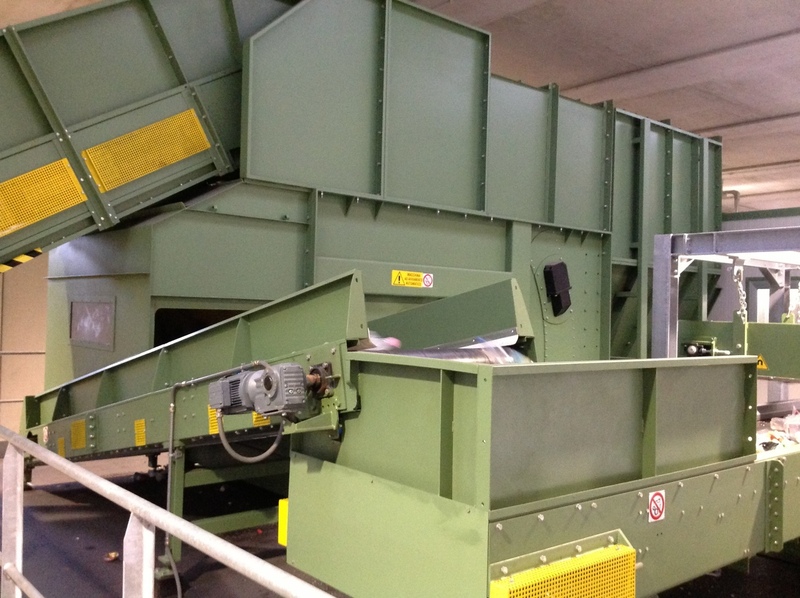 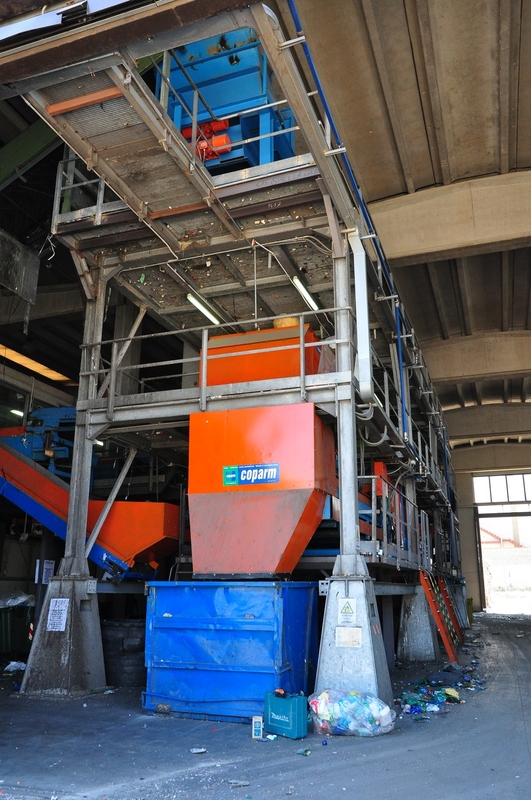 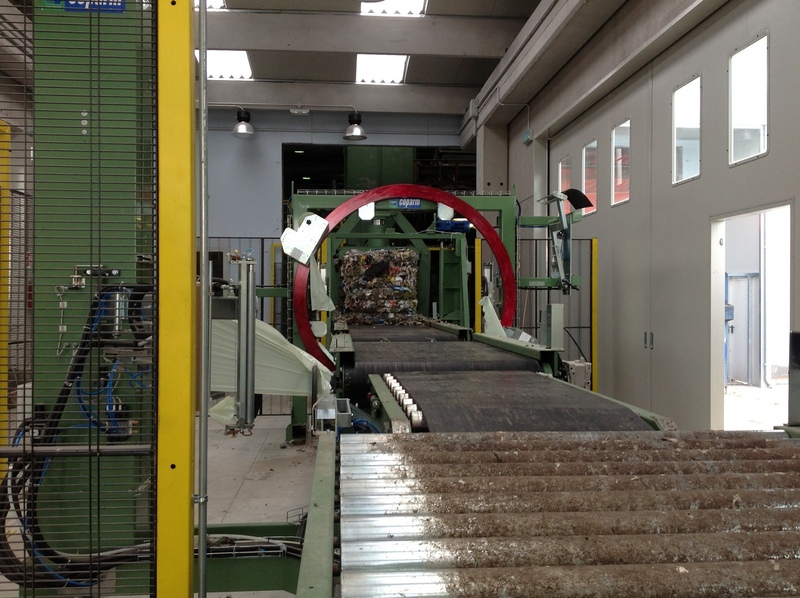 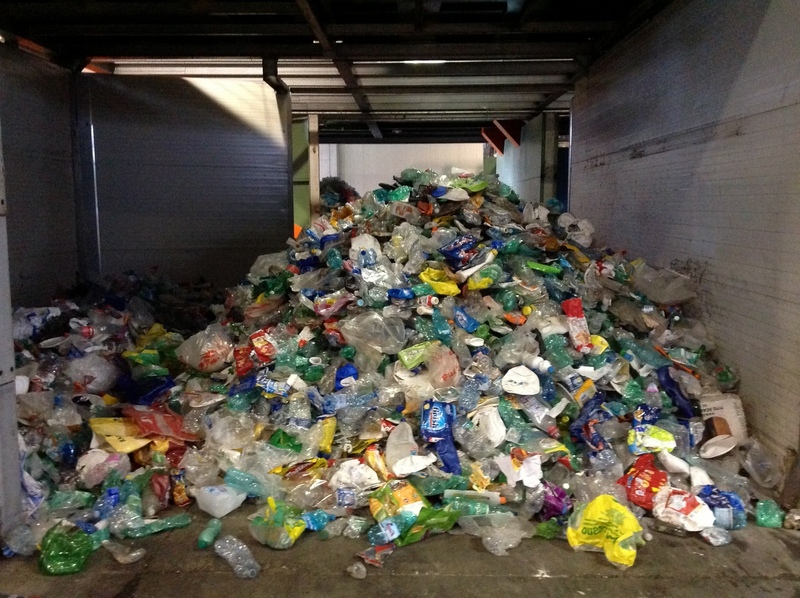 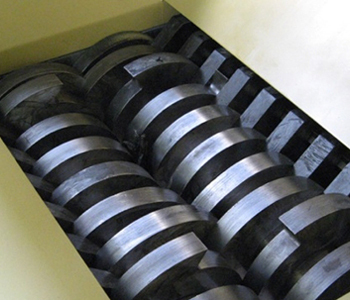 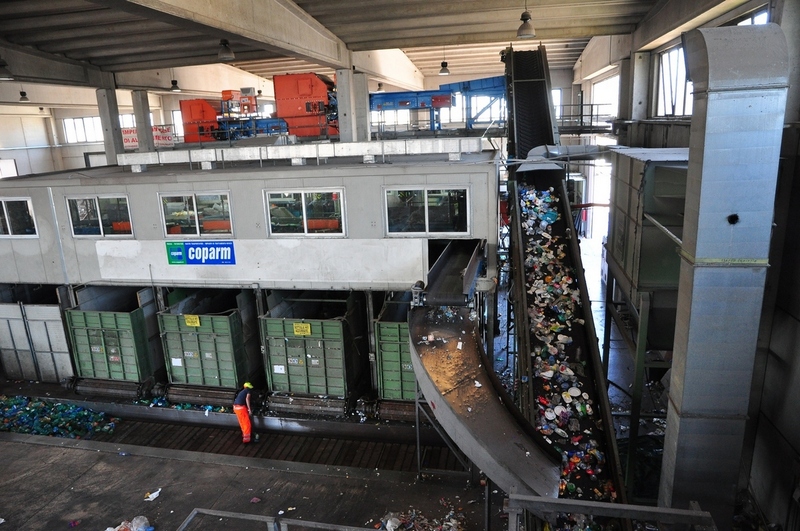 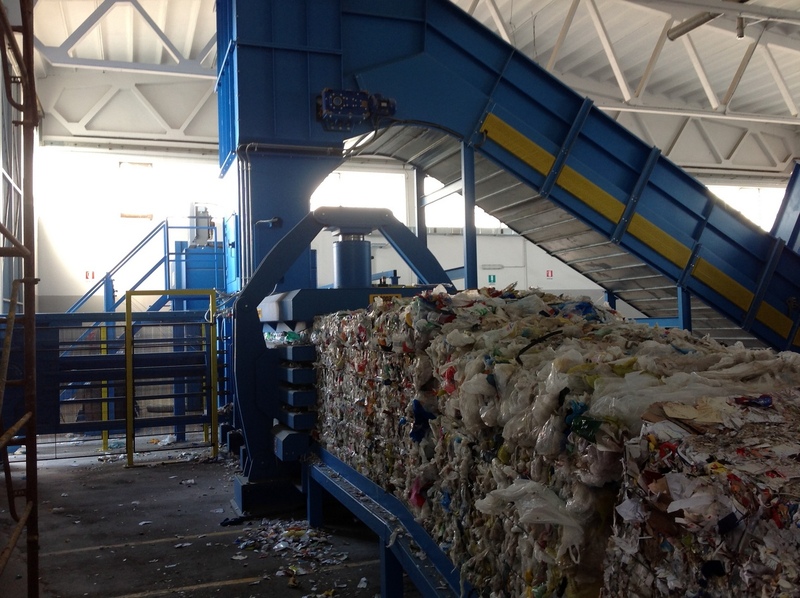 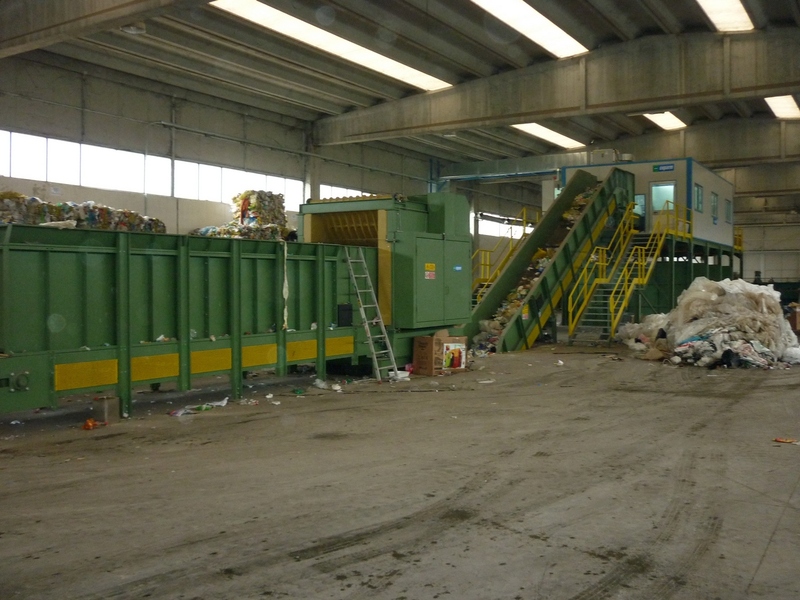 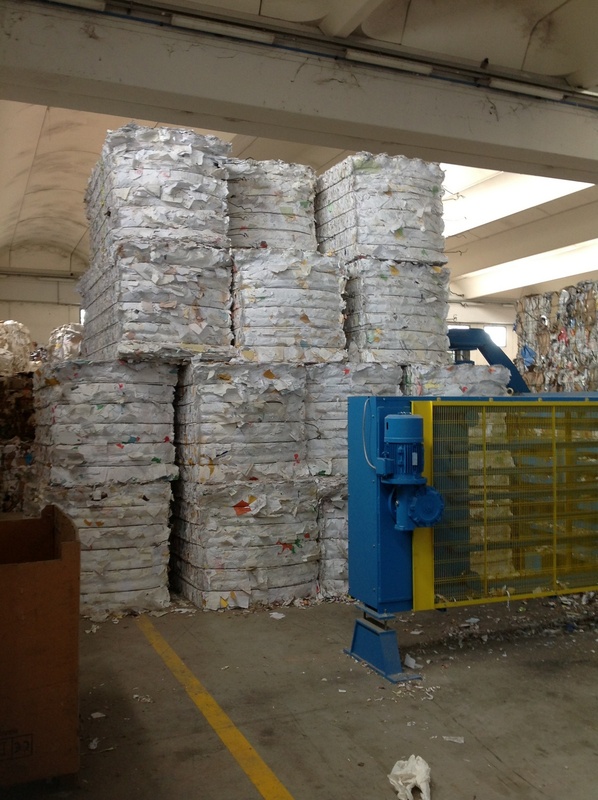 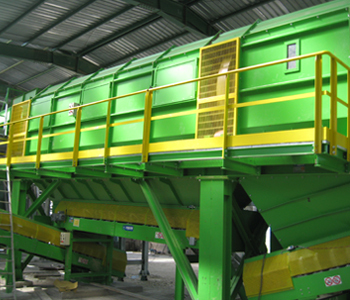 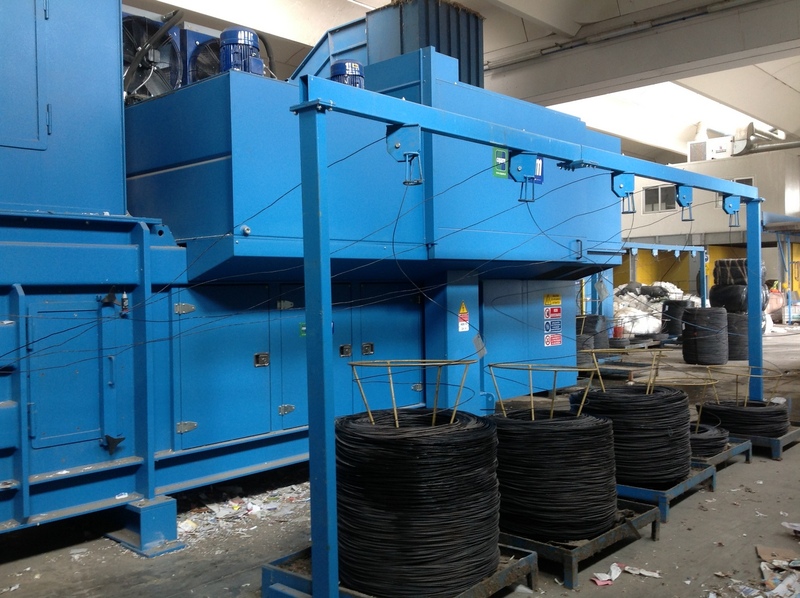 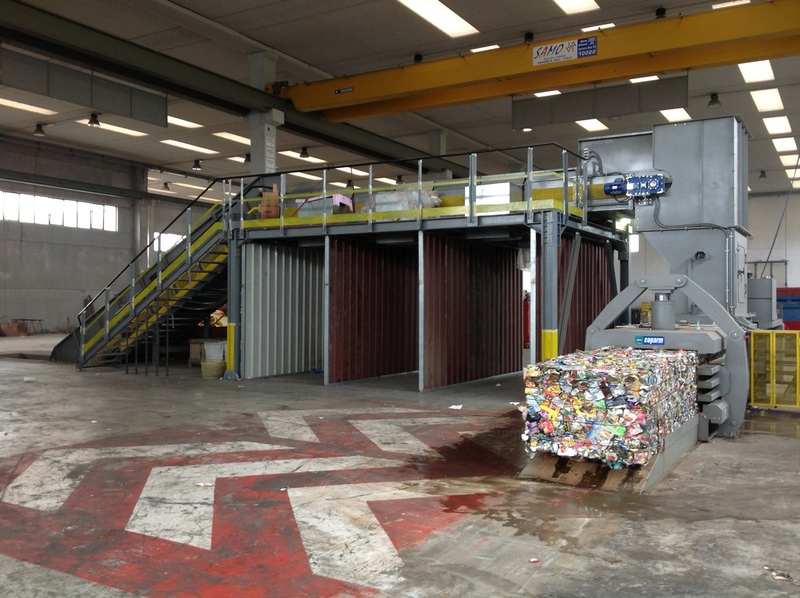 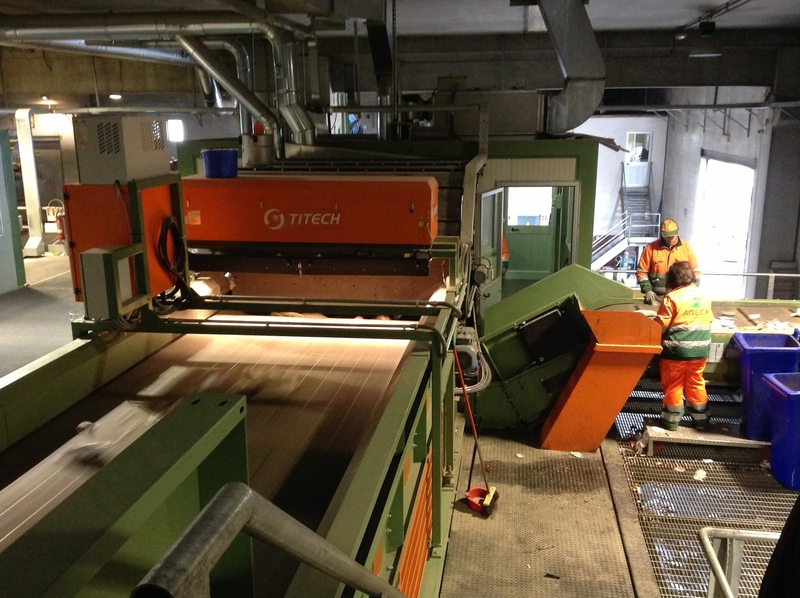 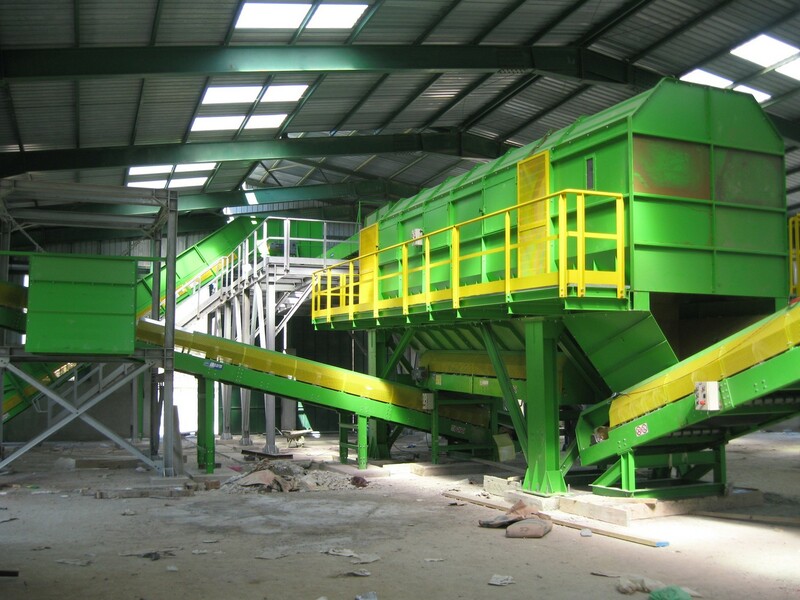 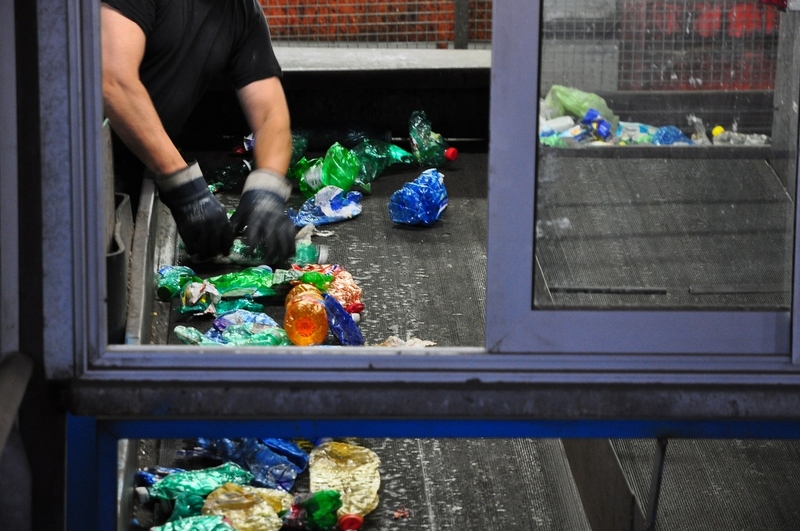 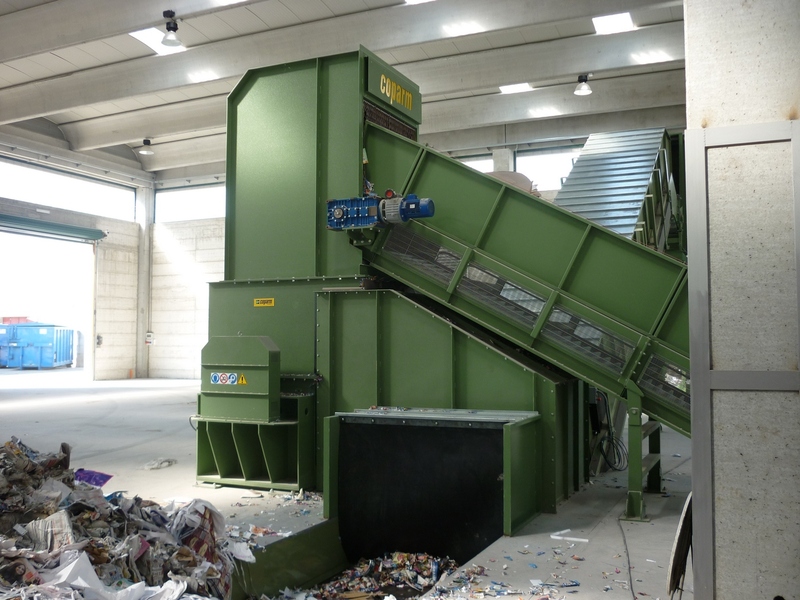 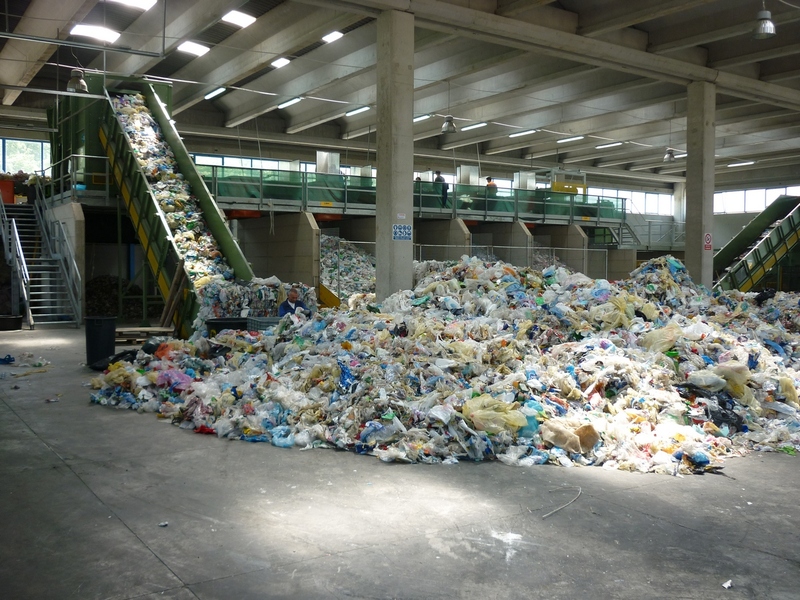 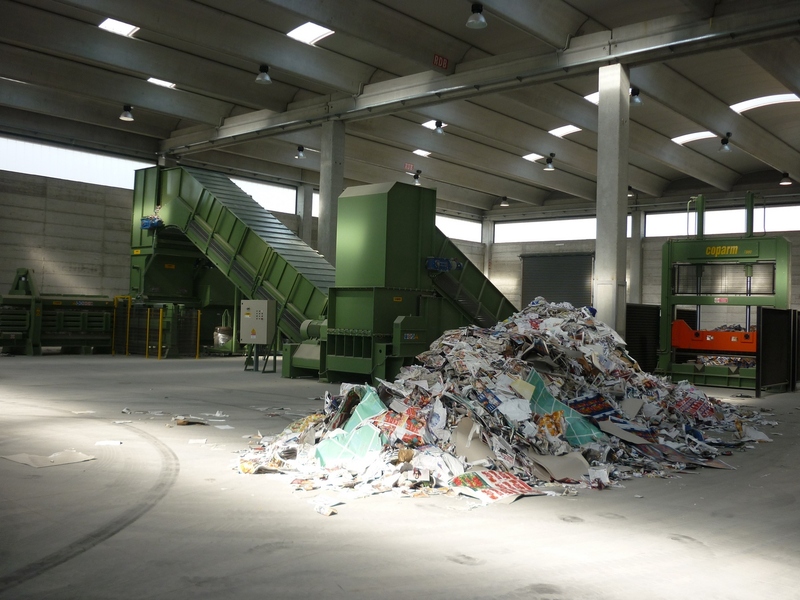 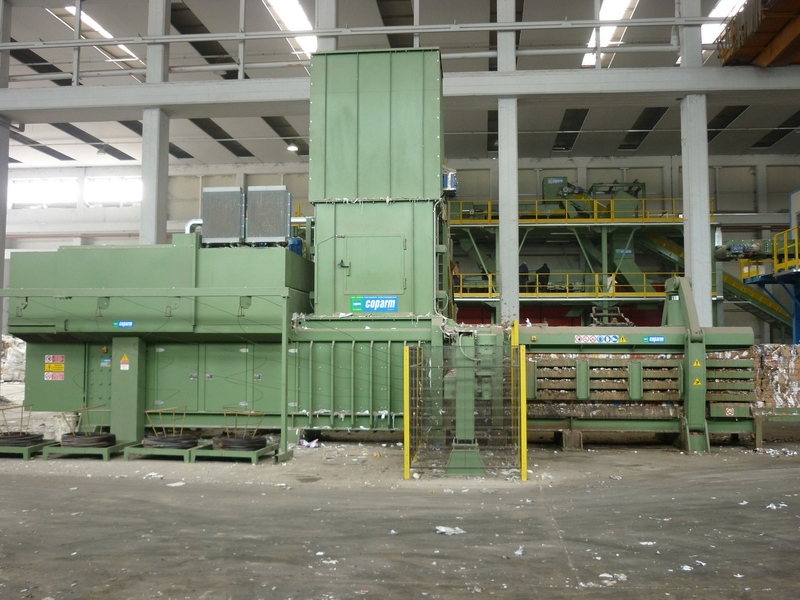 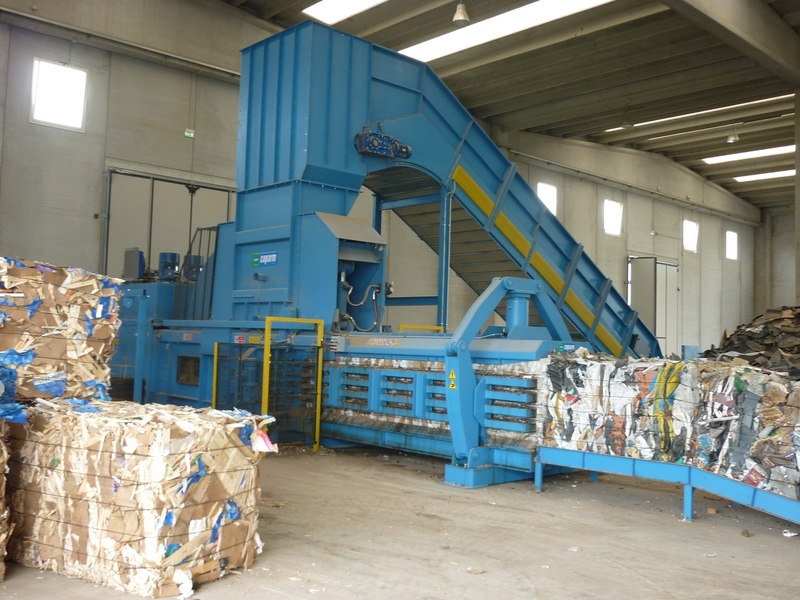 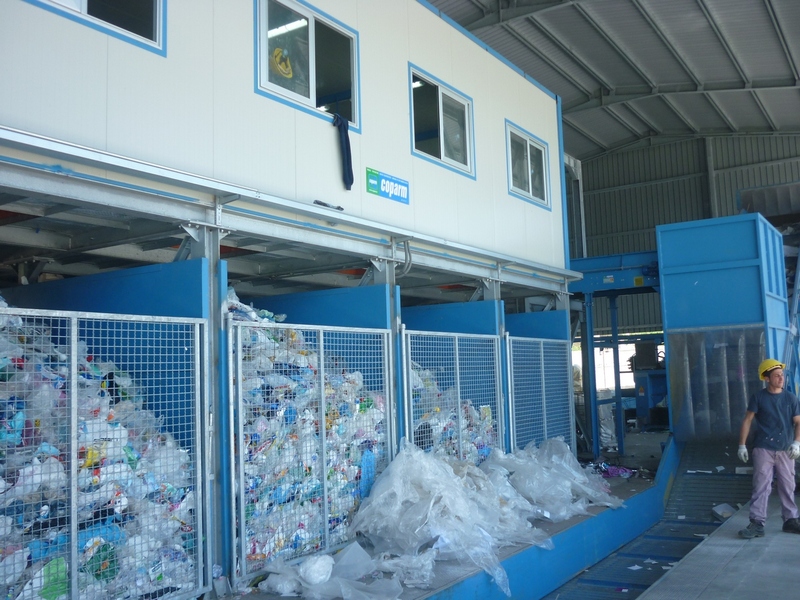 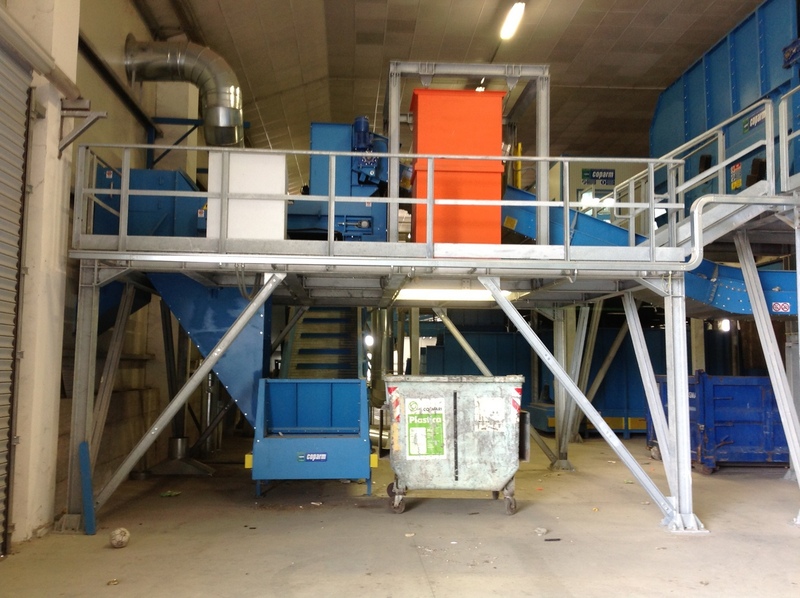 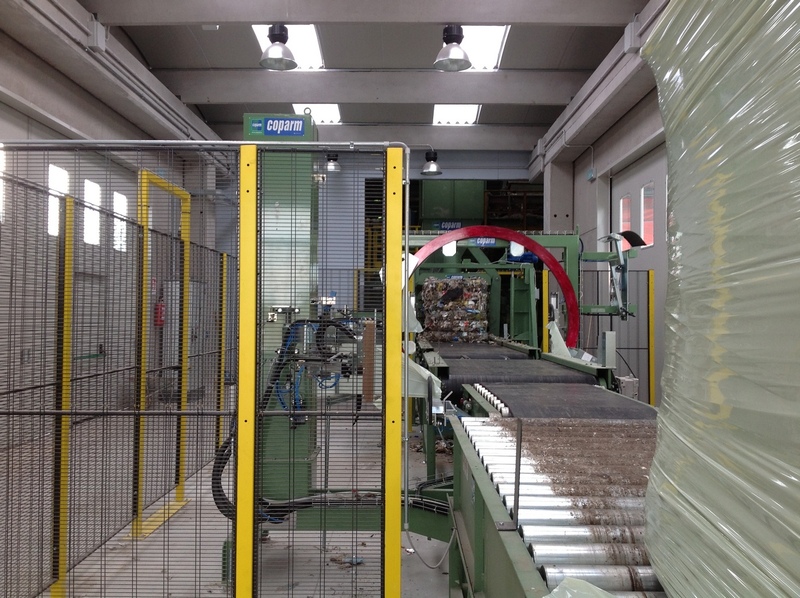 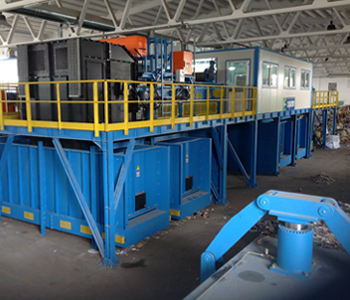 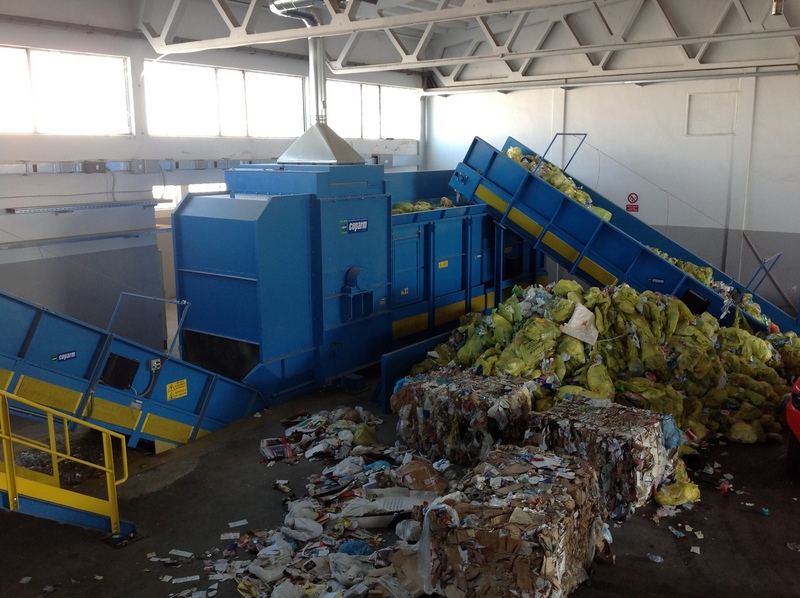 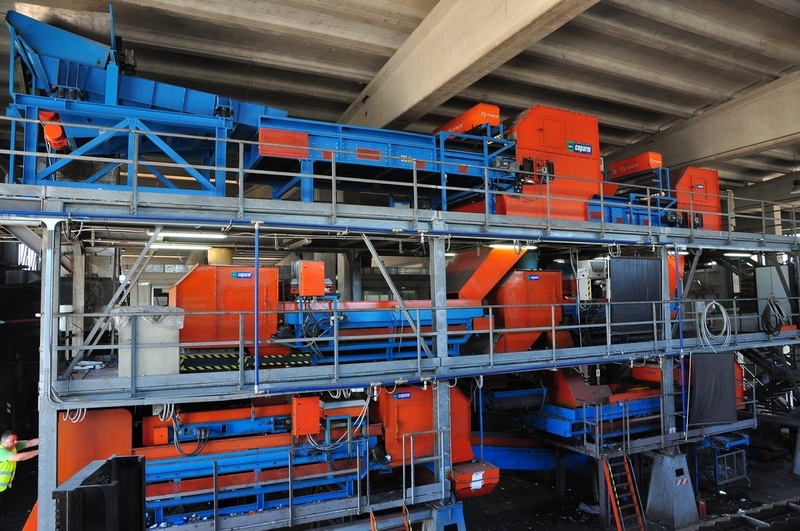 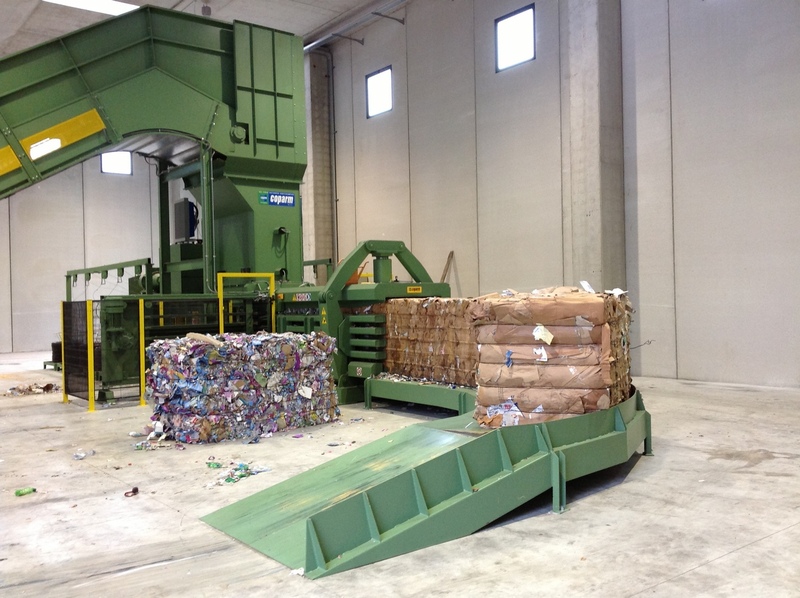 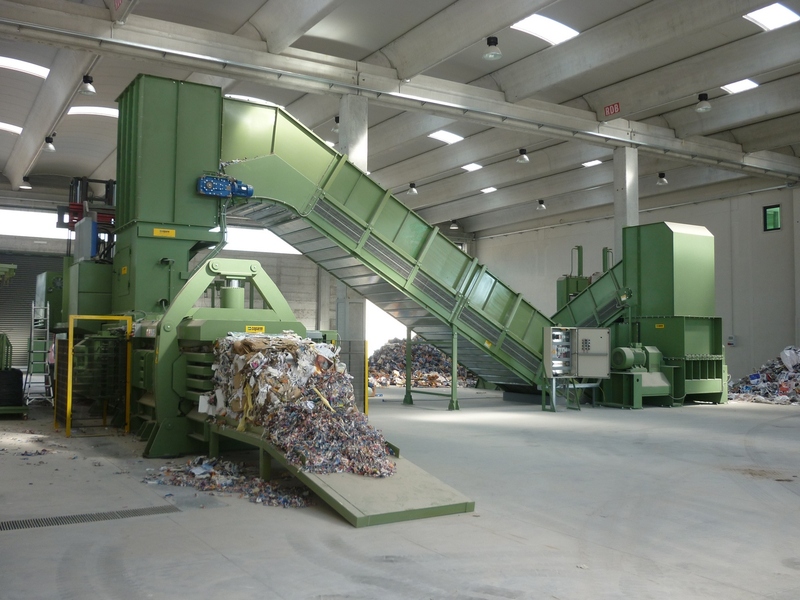 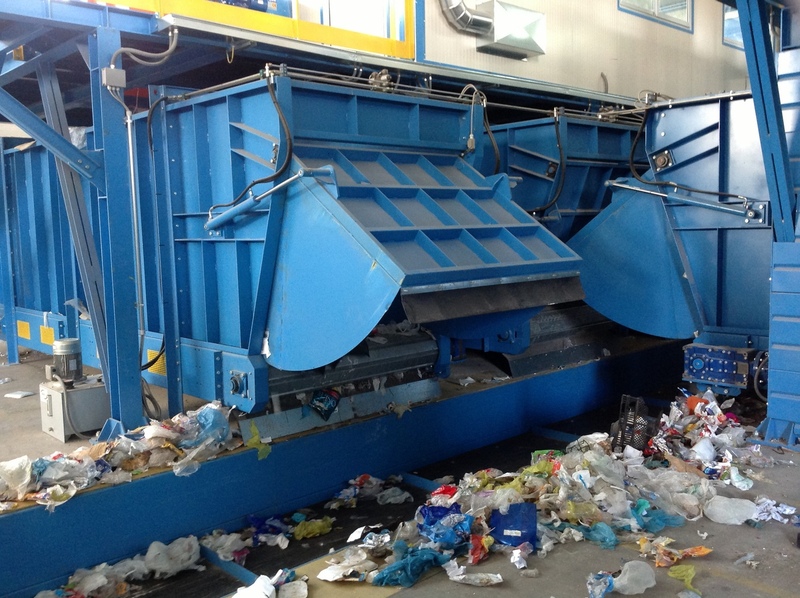 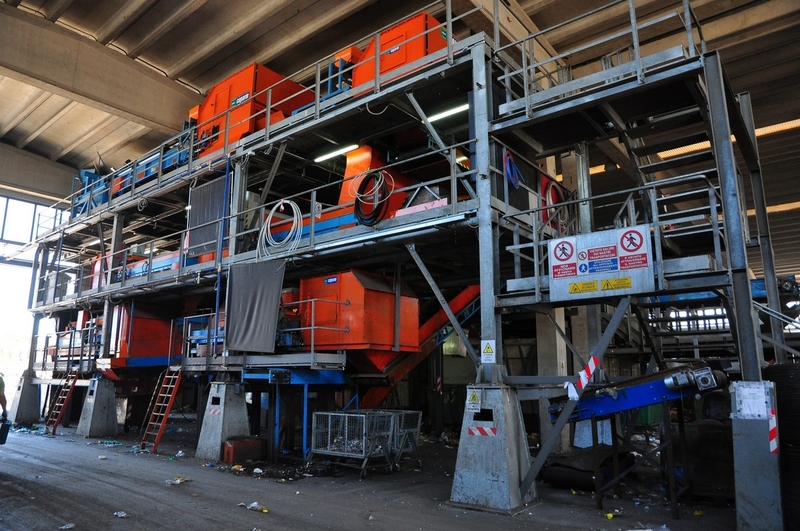 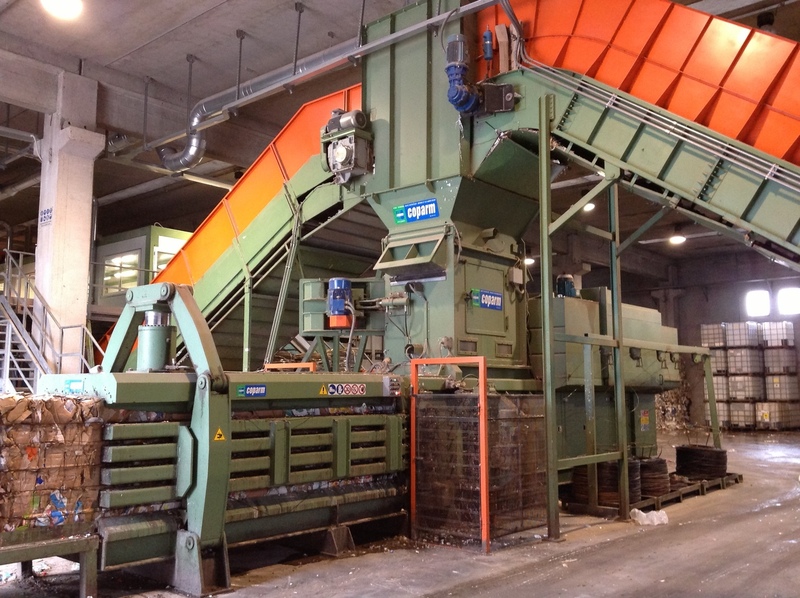 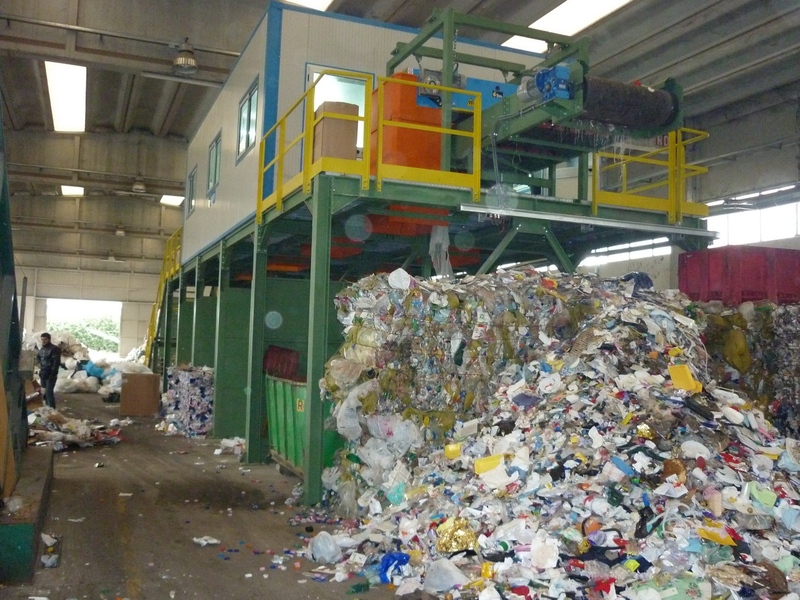 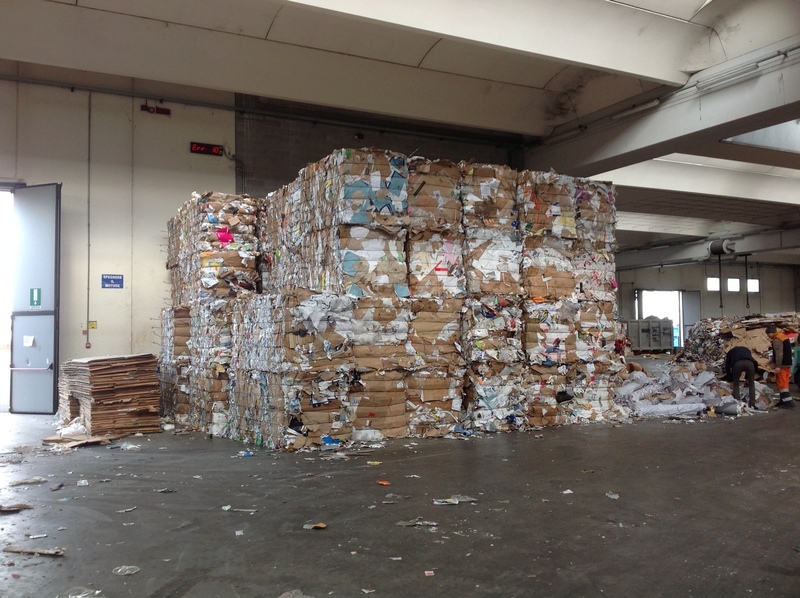 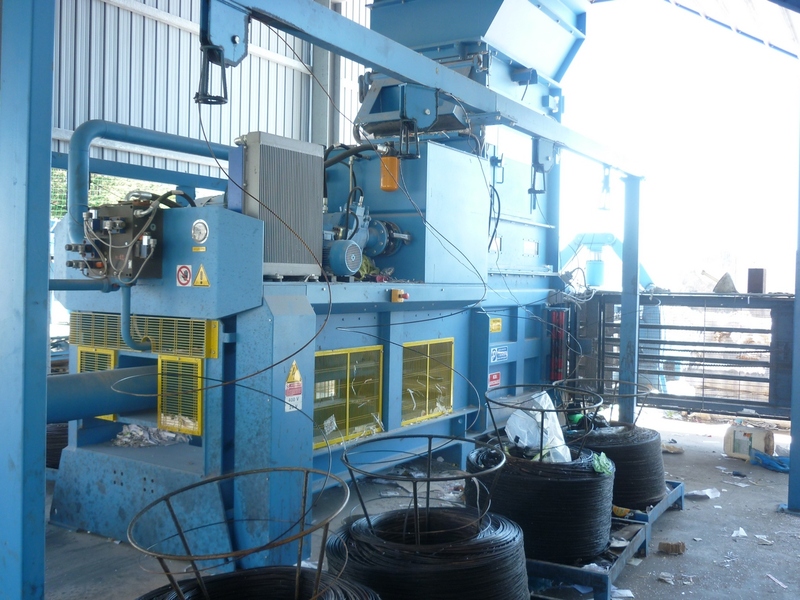 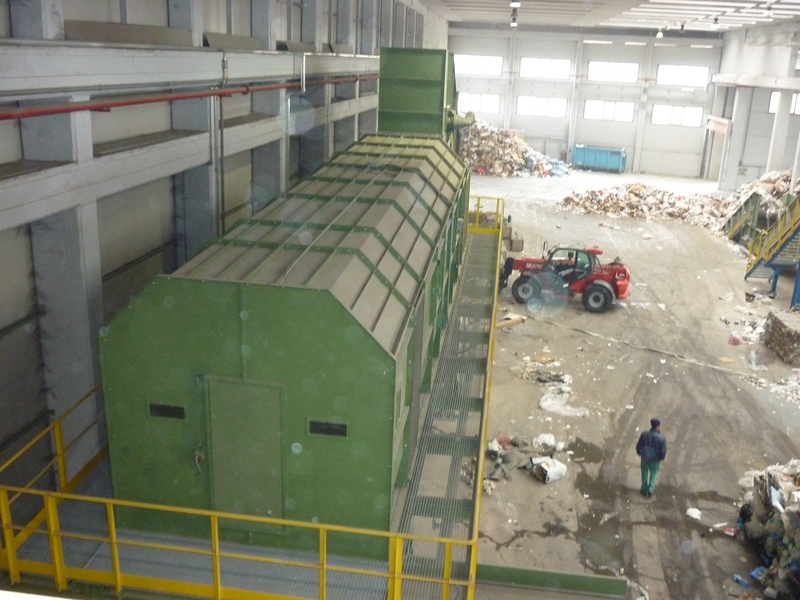 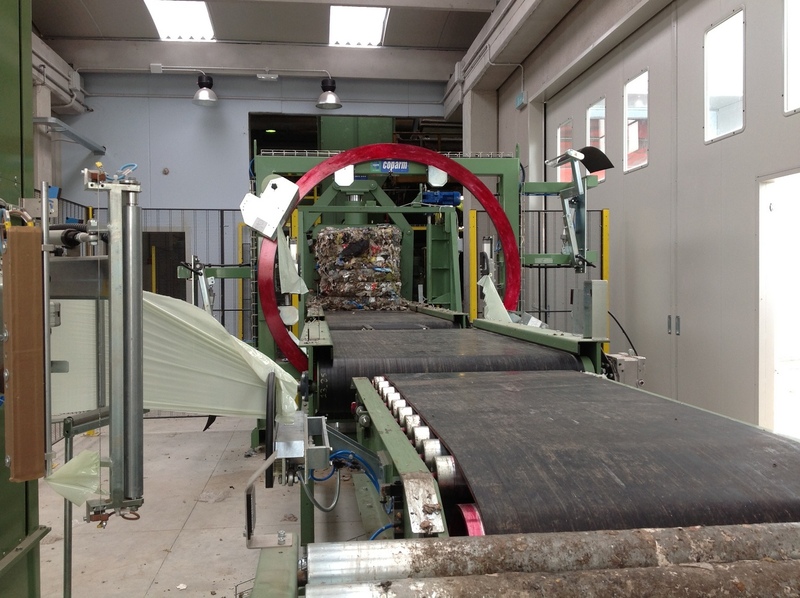 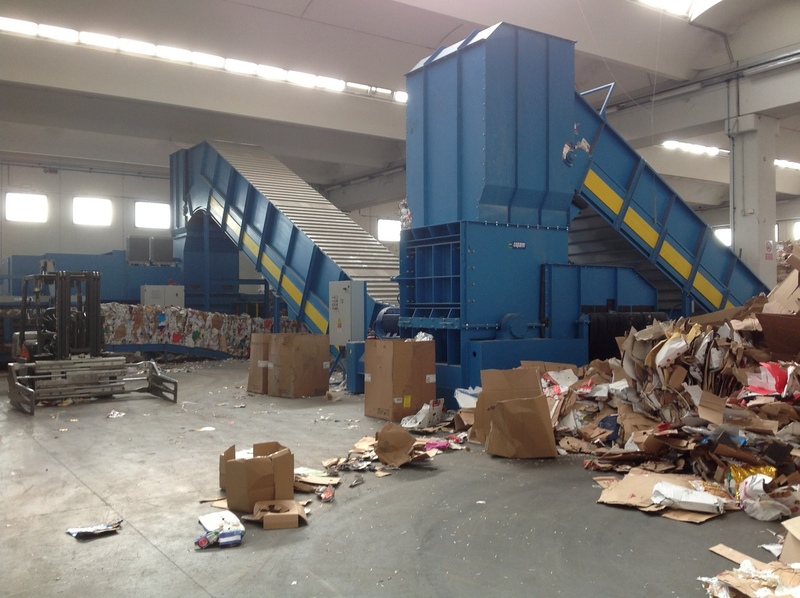 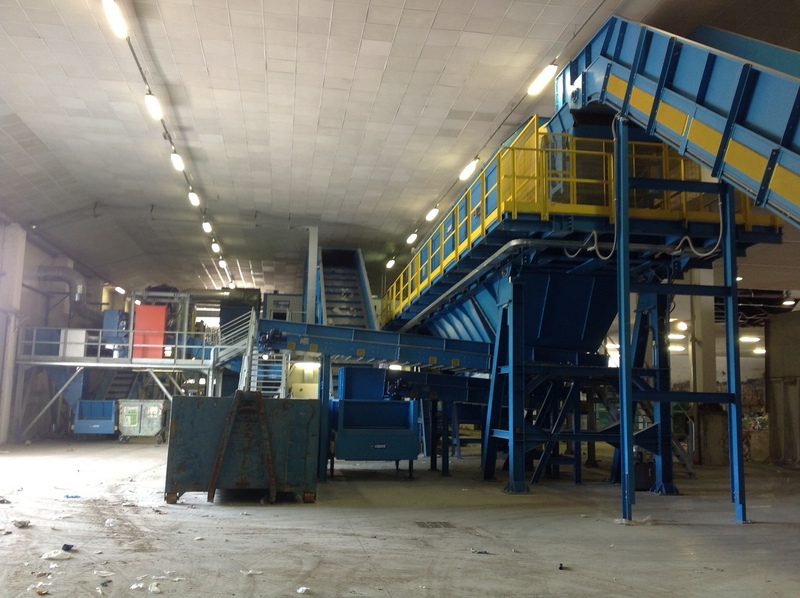 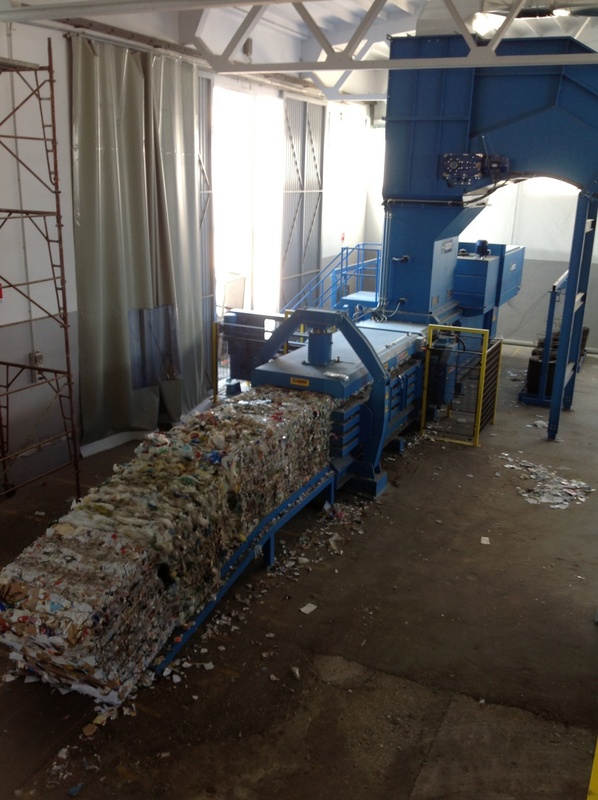 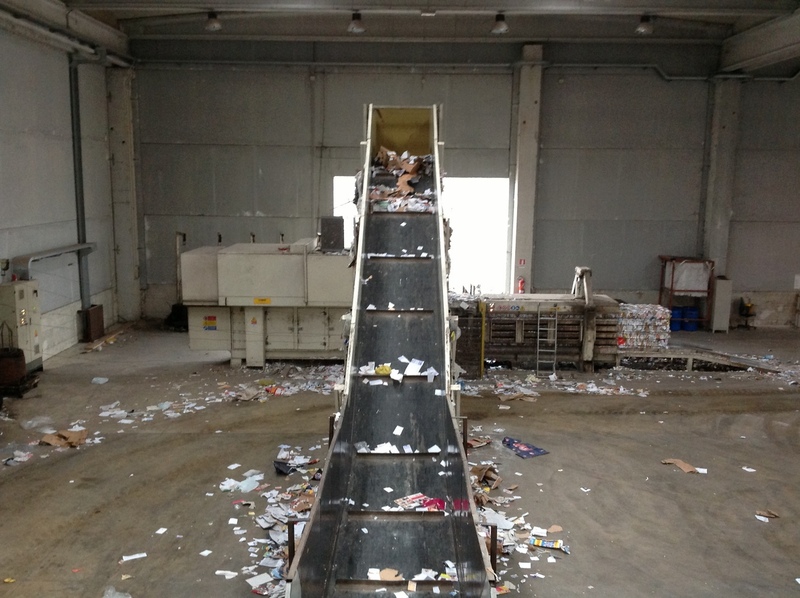 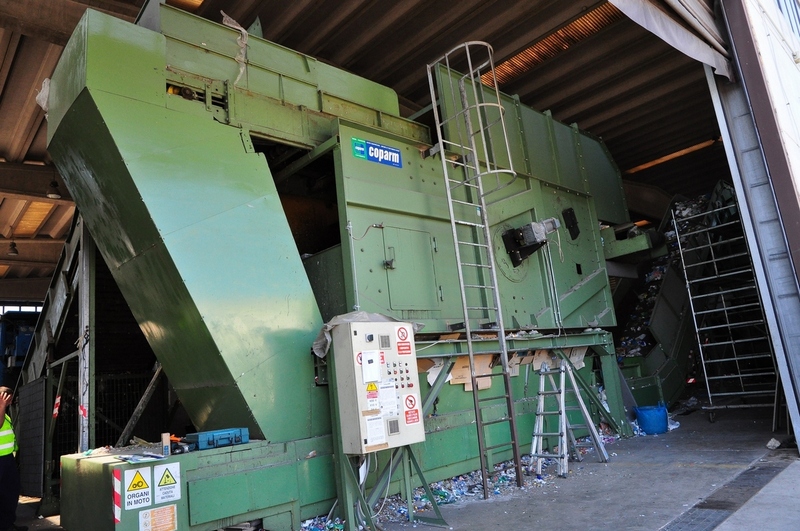 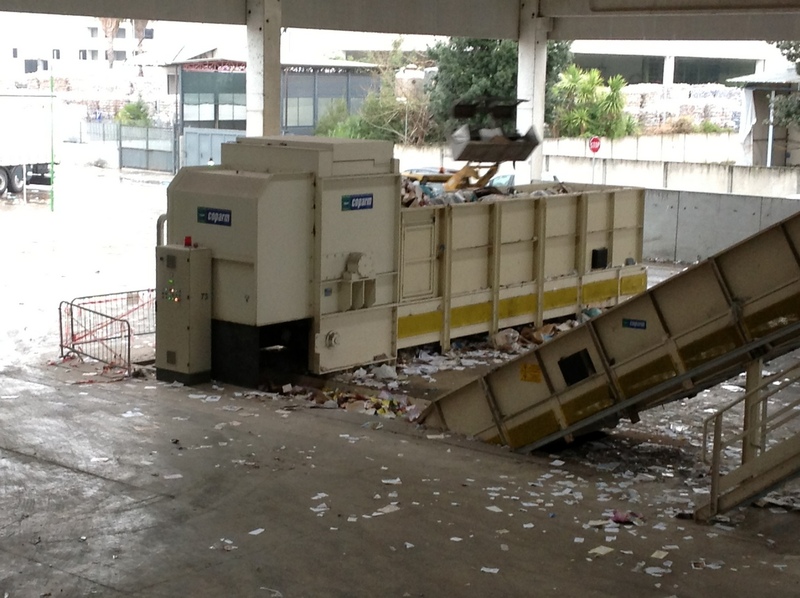 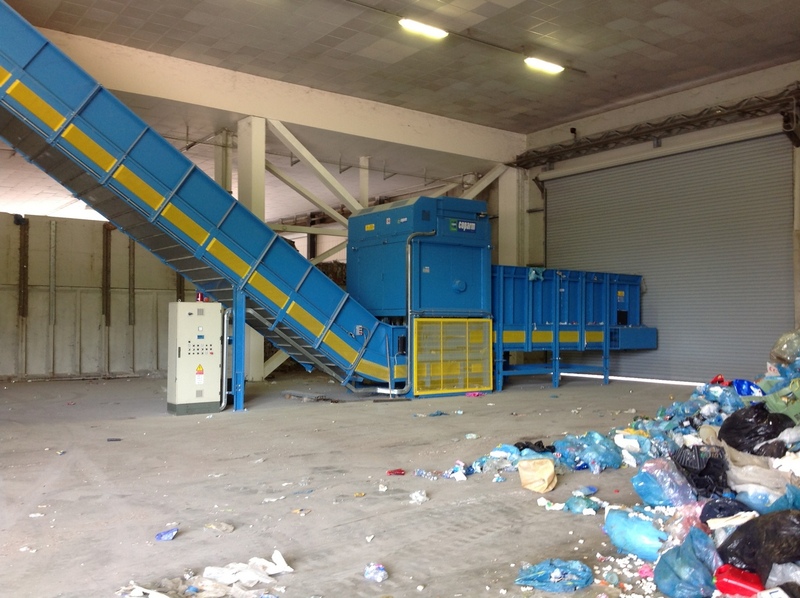 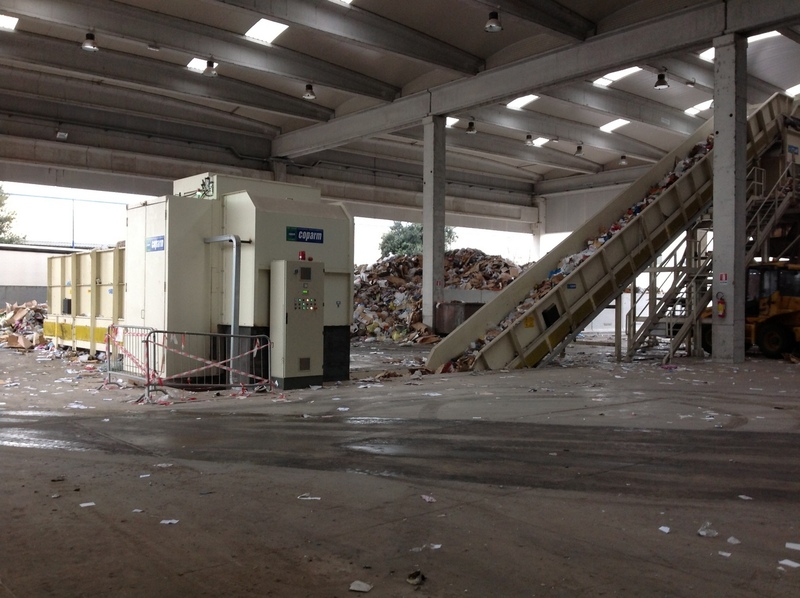 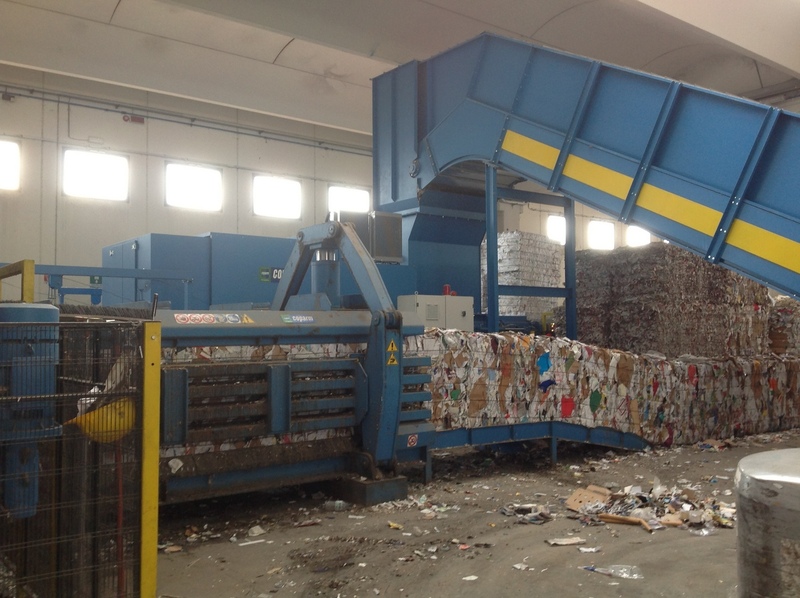 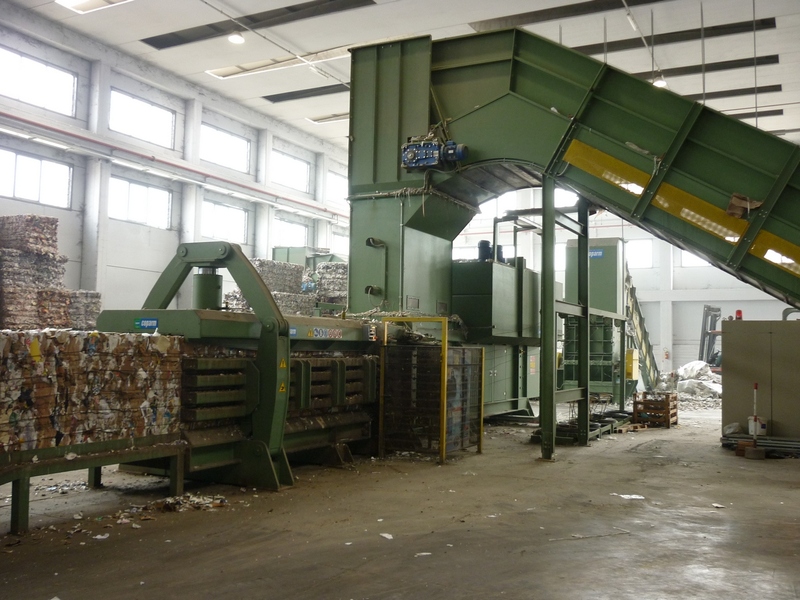 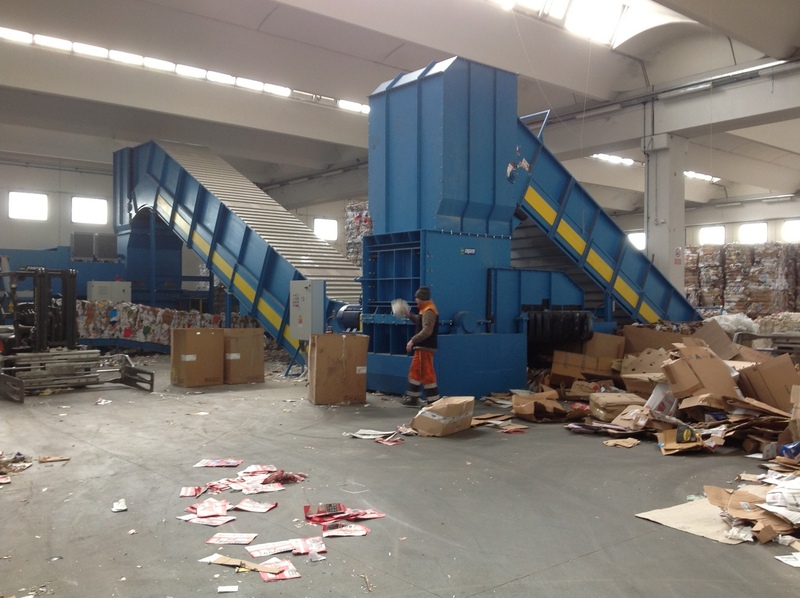 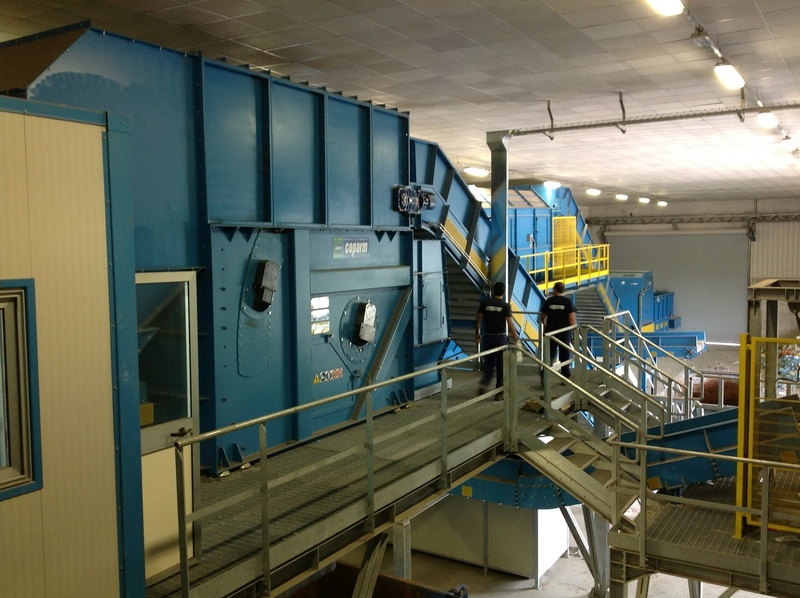 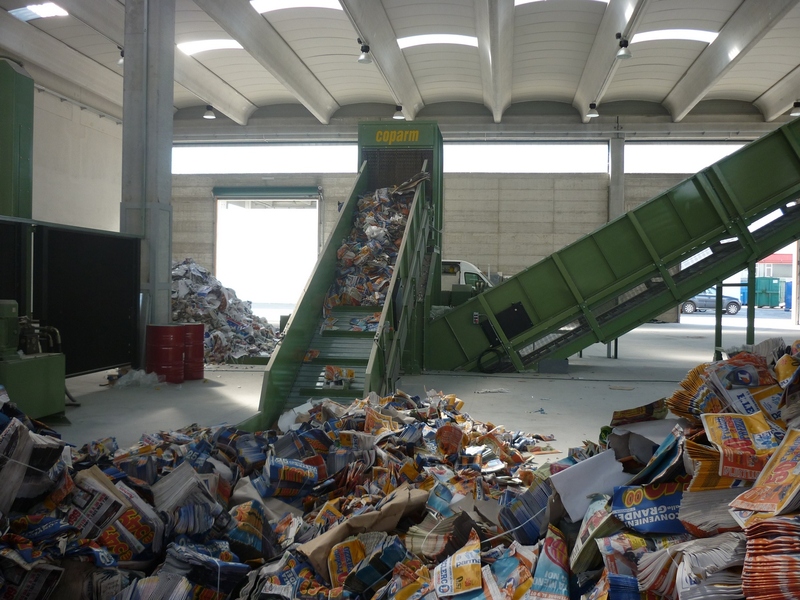 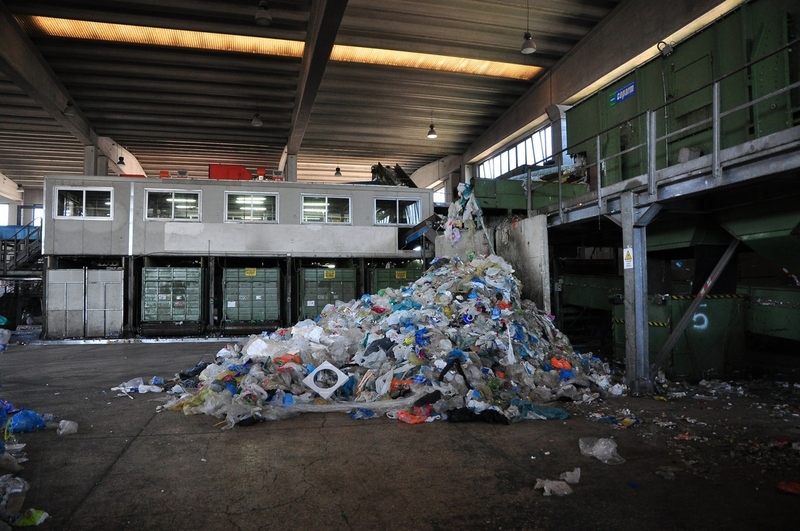 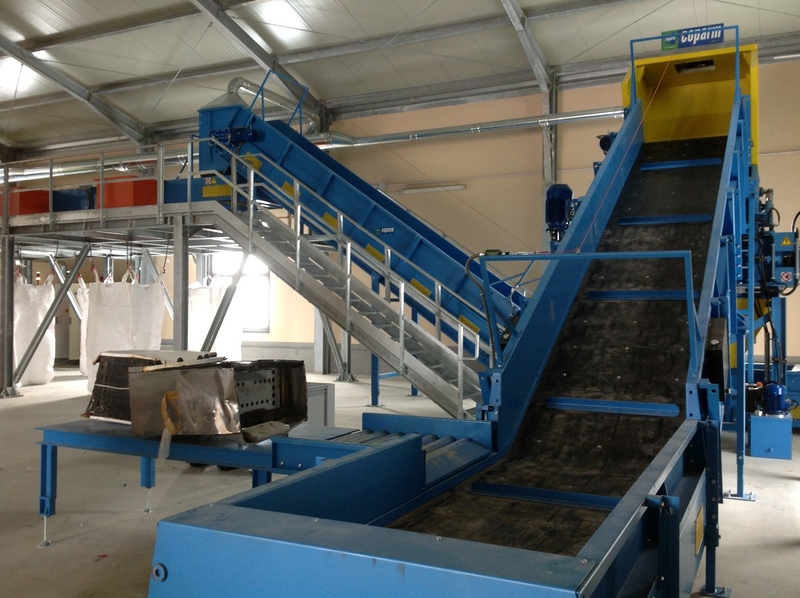 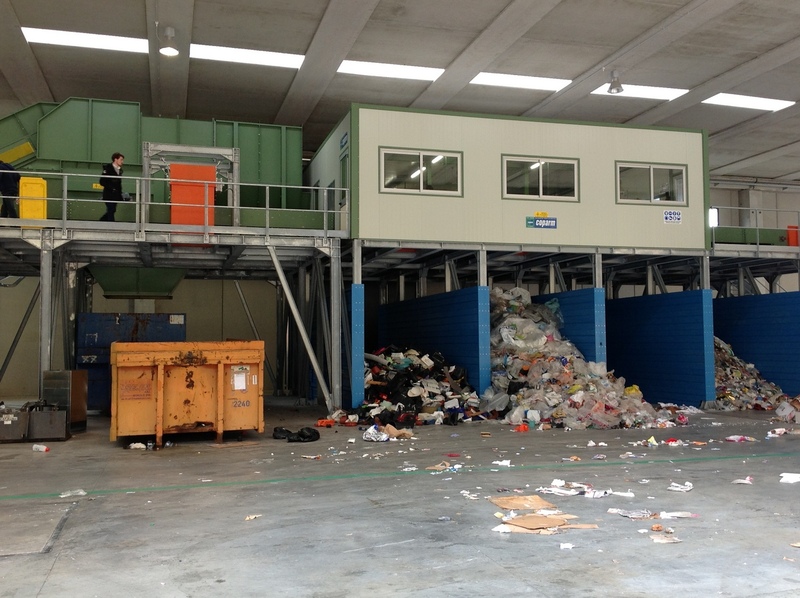 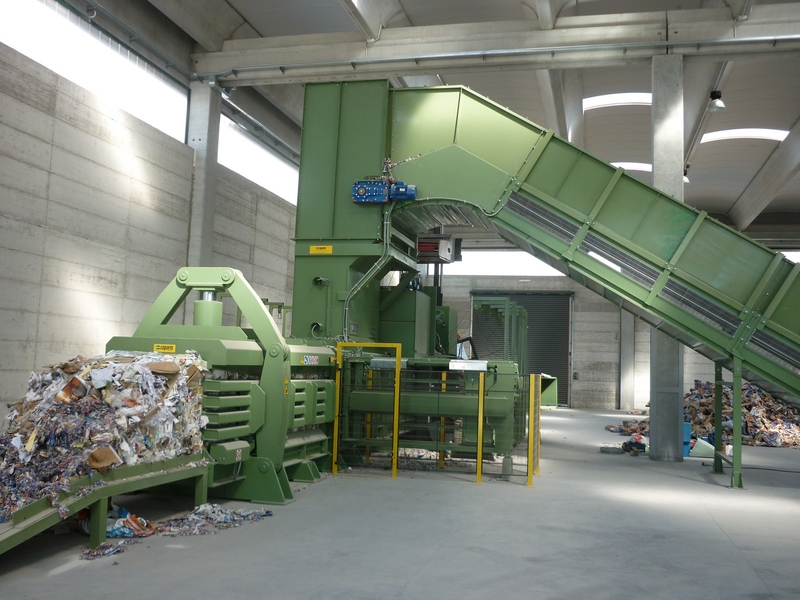 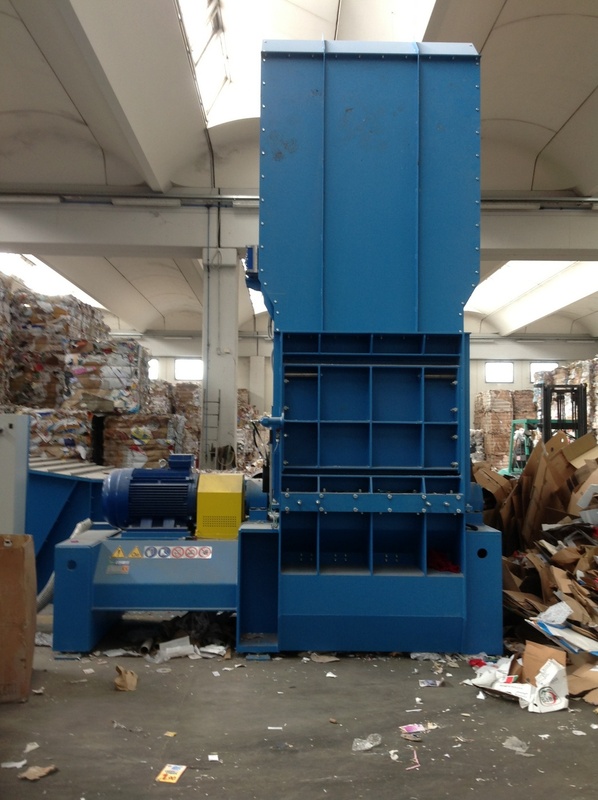 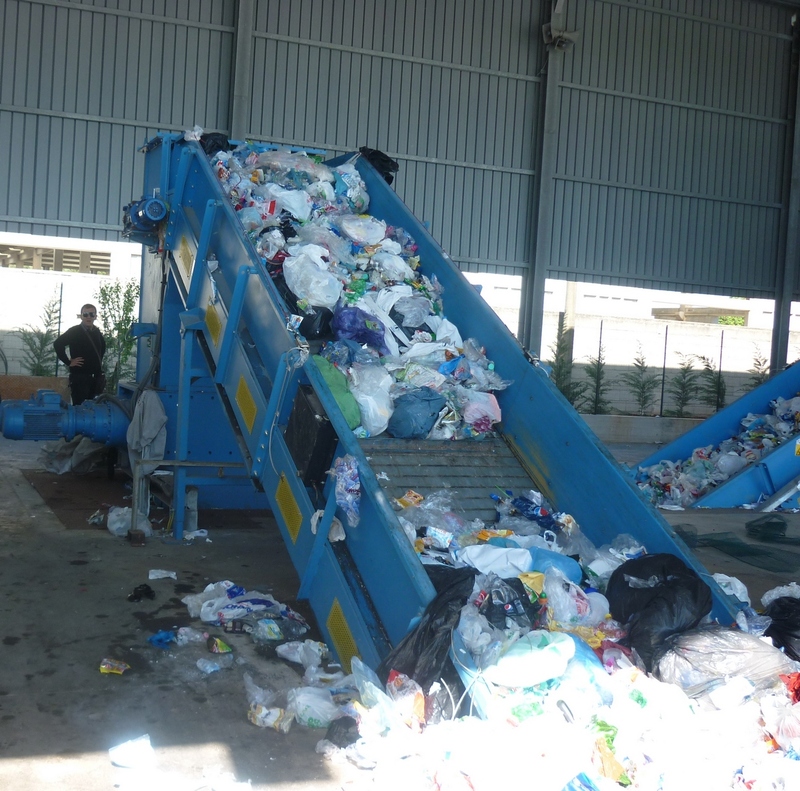 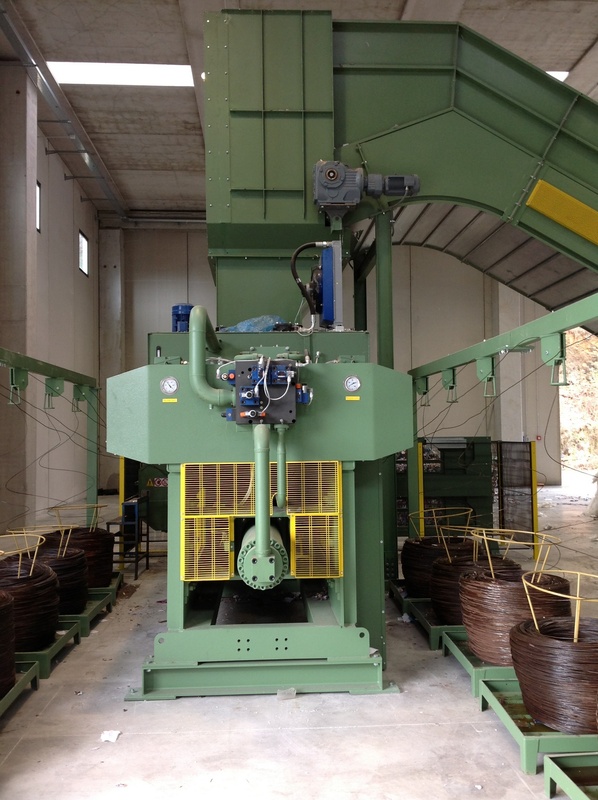 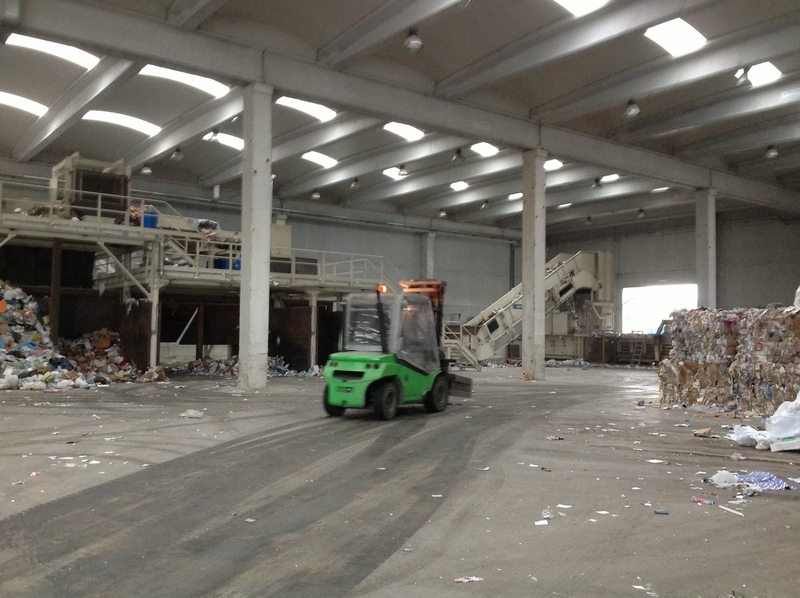 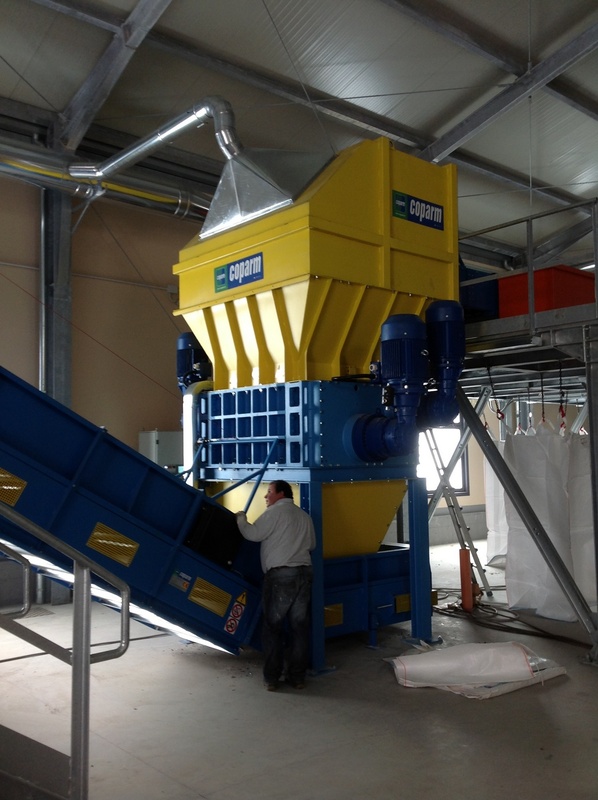 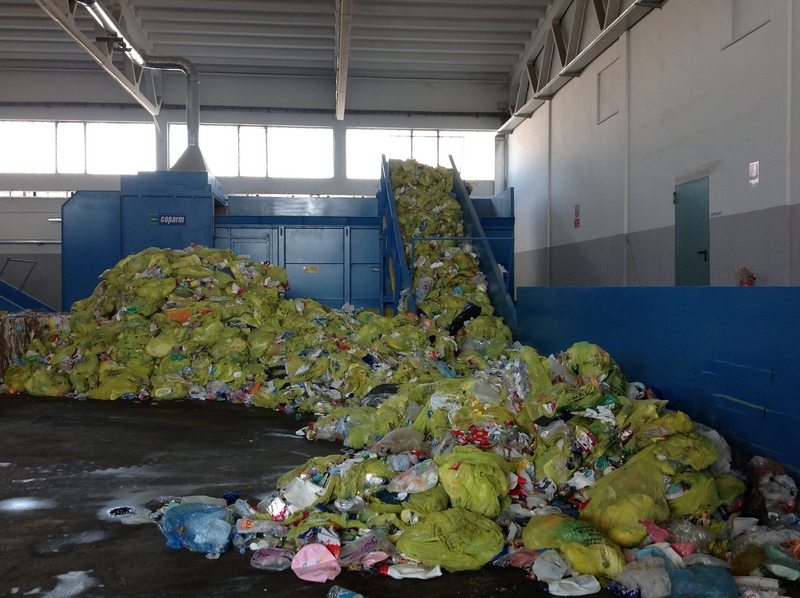 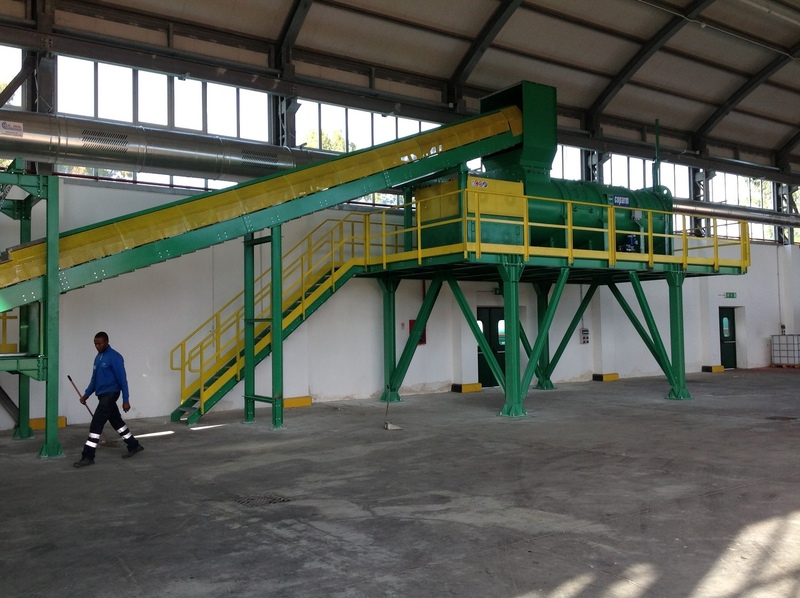 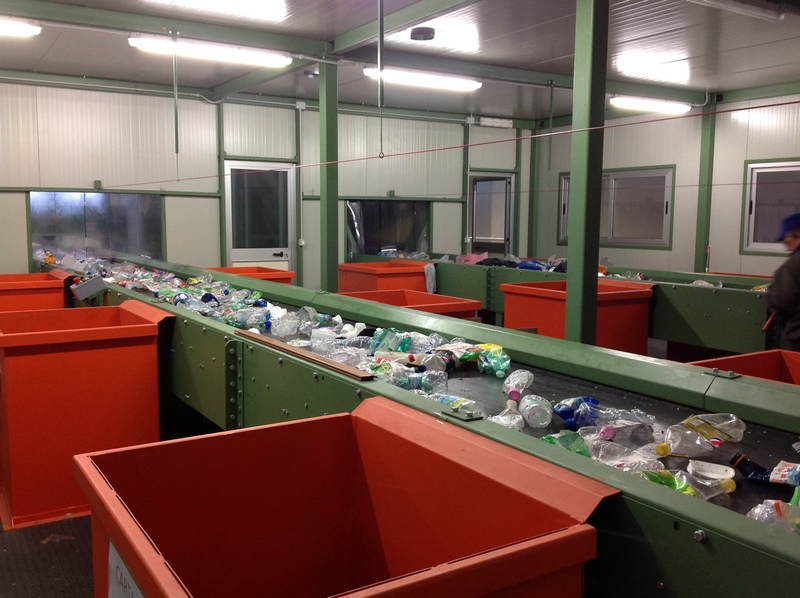 The efficiency of any recycling plant depends on the performance of its component parts. 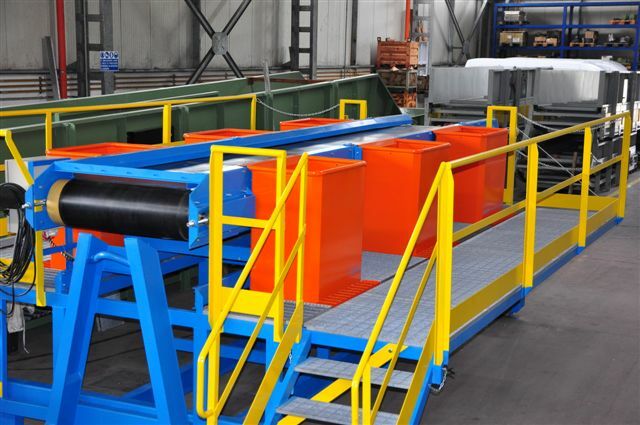 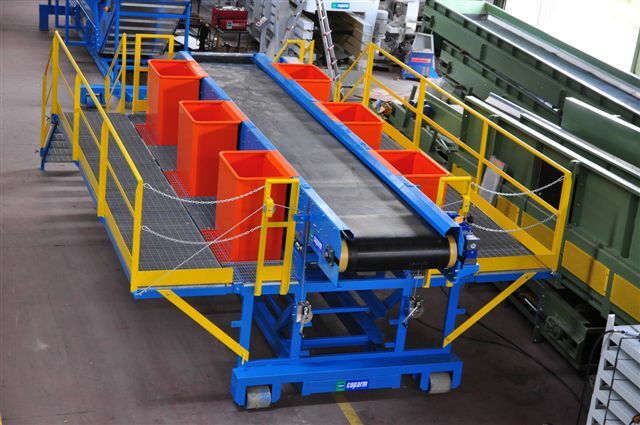 For this reason, we are constantly striving to improve the functionality of our units so that they can handle mechanical production steps even more efficiently.